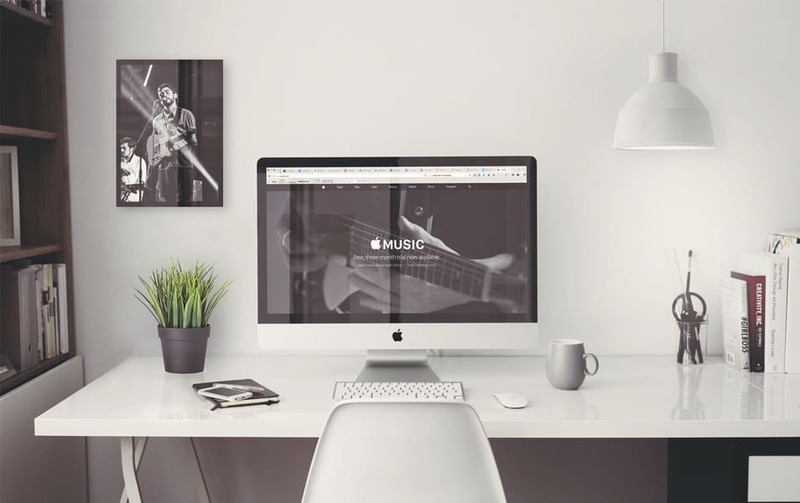 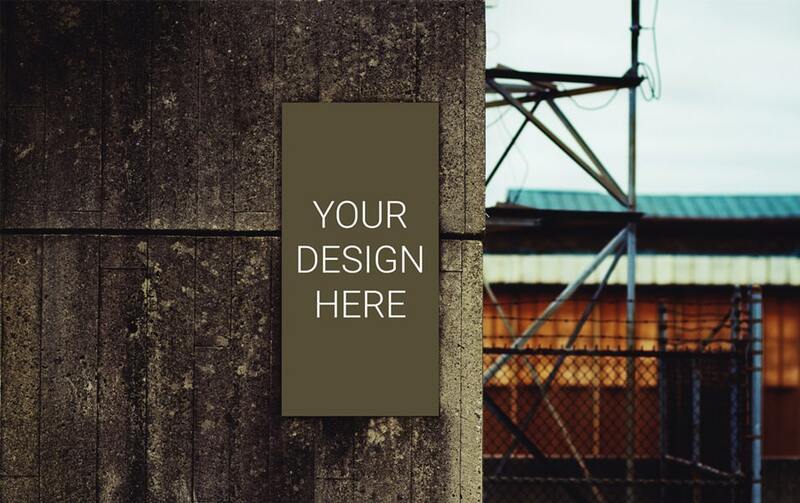 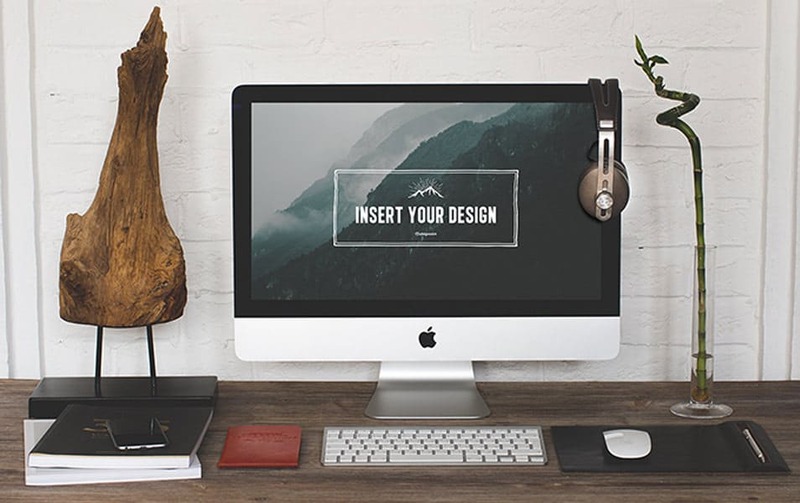 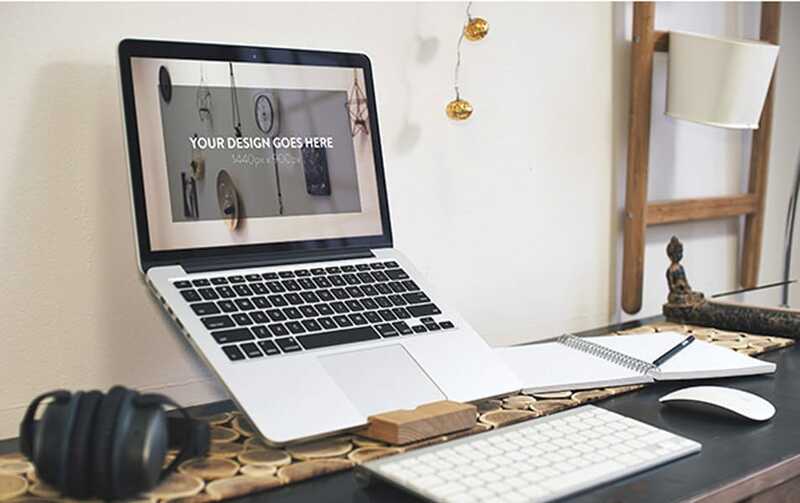 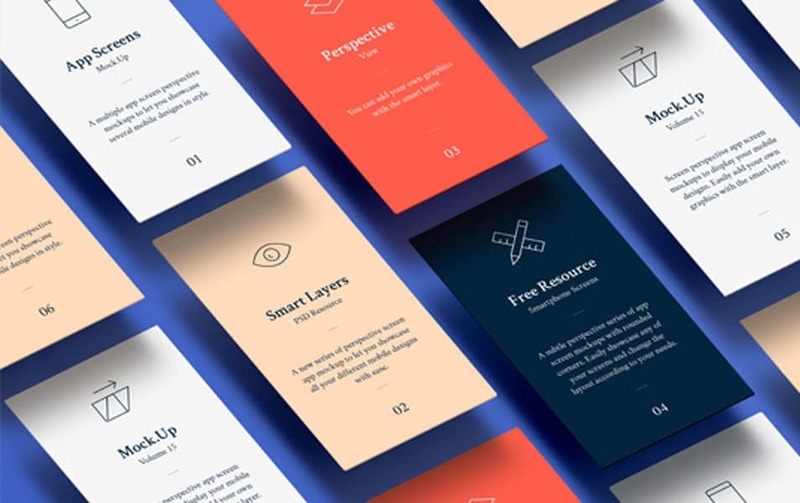 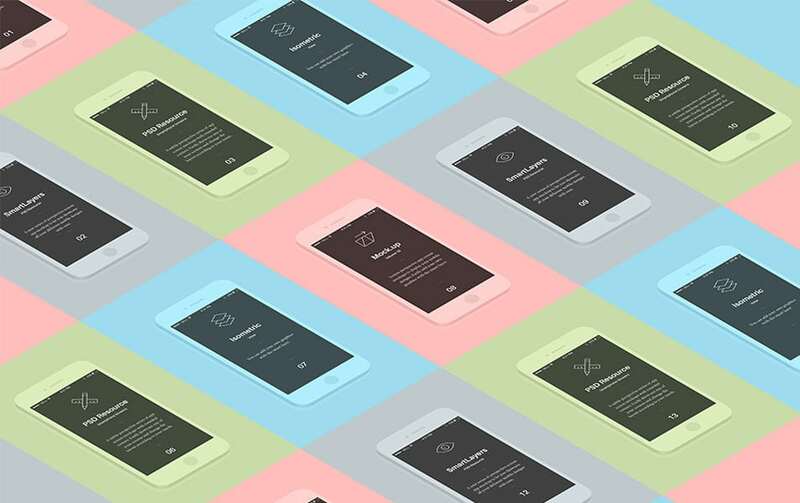 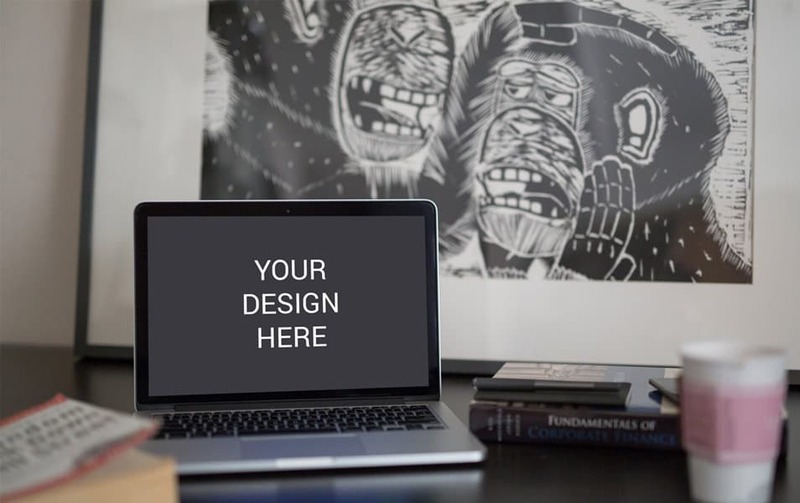 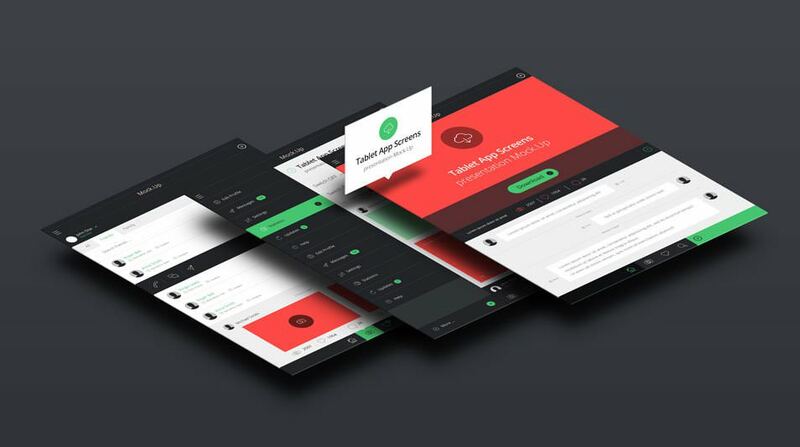 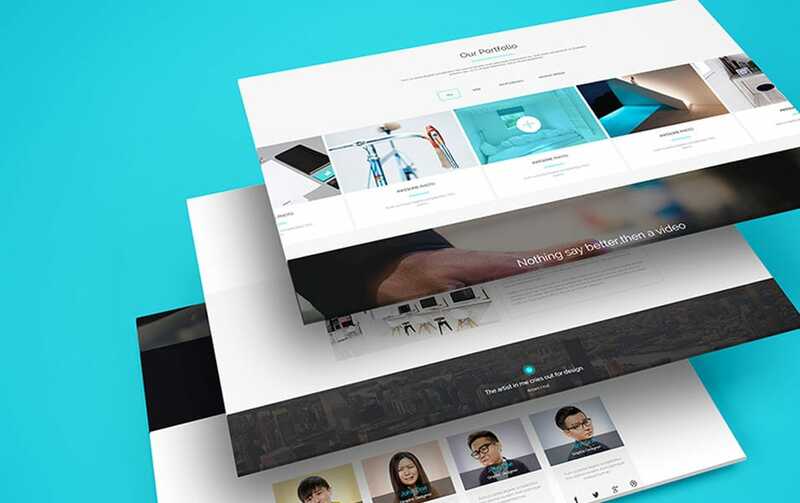 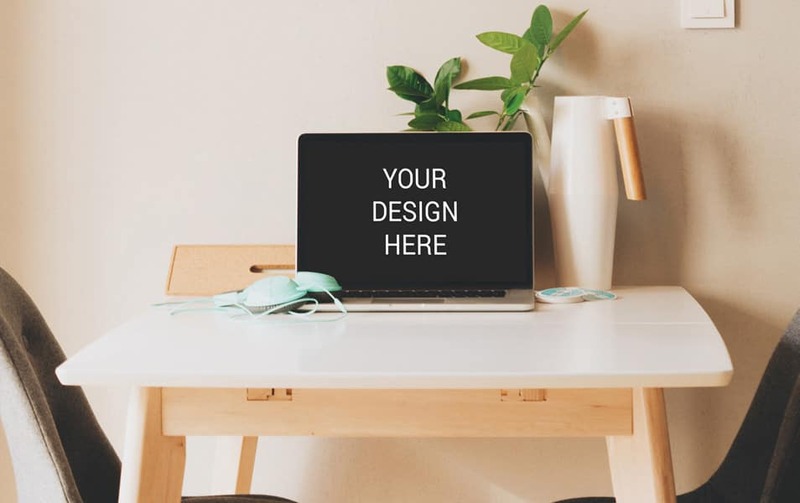 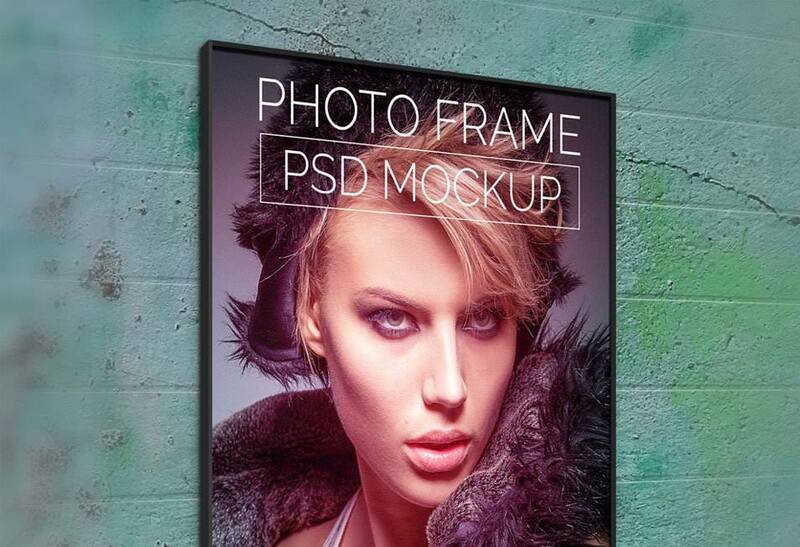 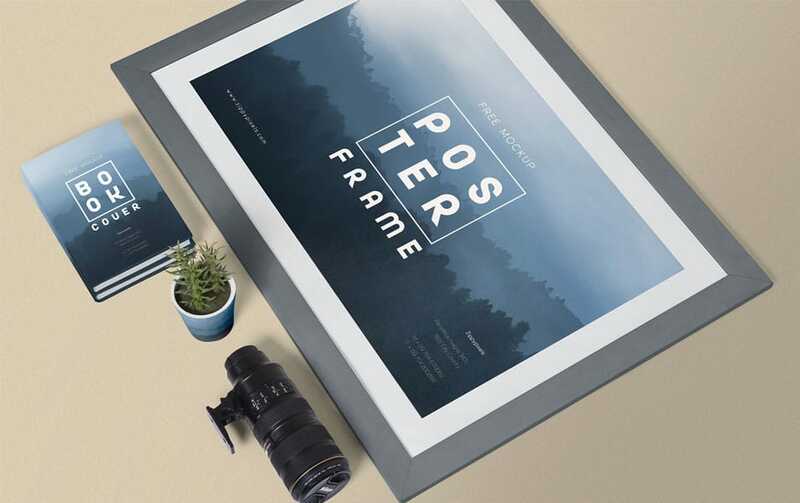 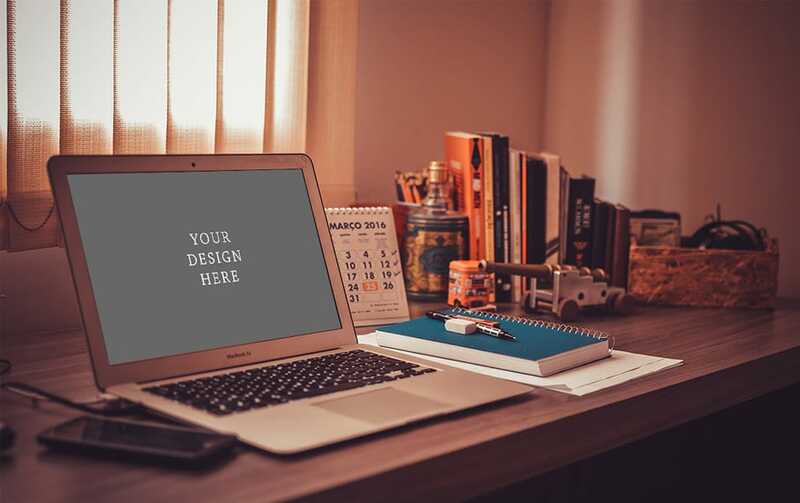 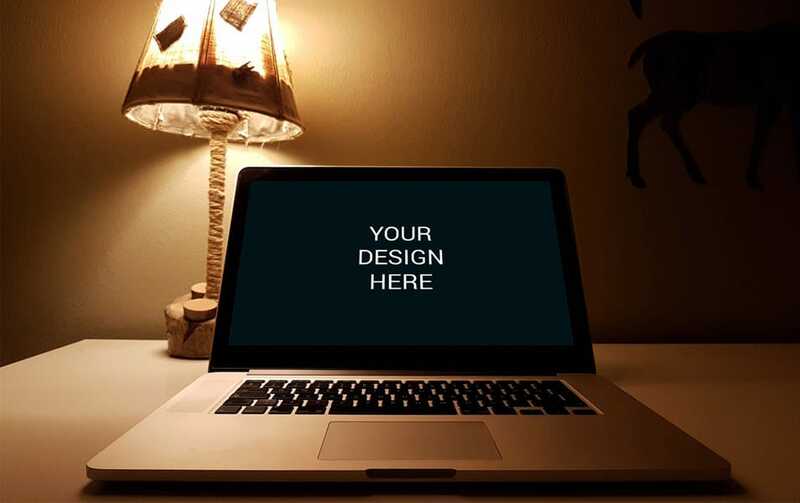 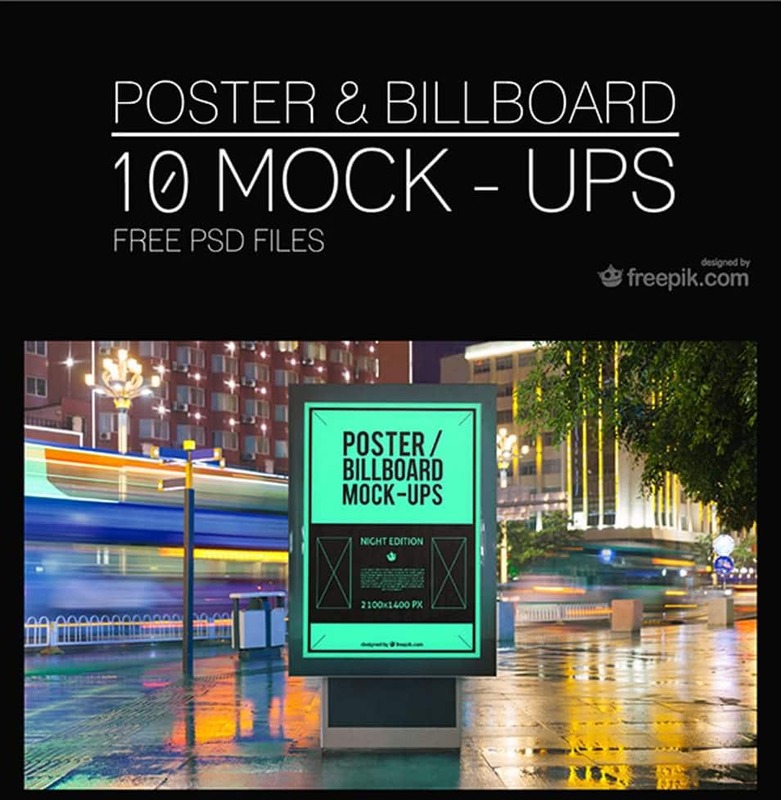 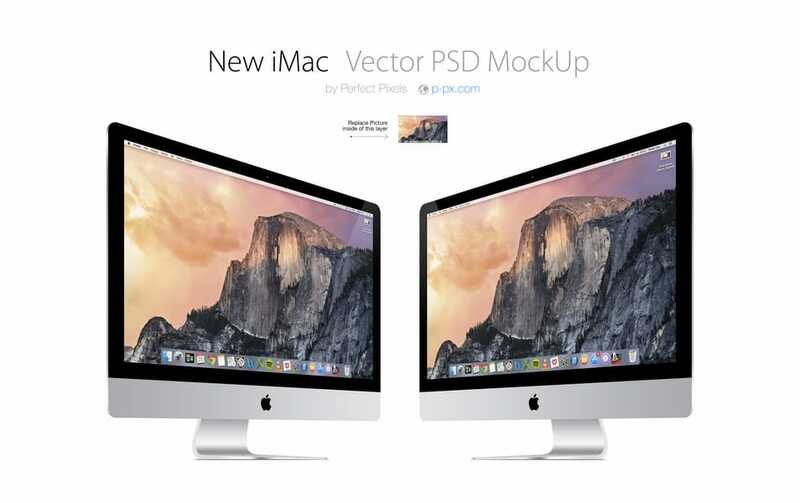 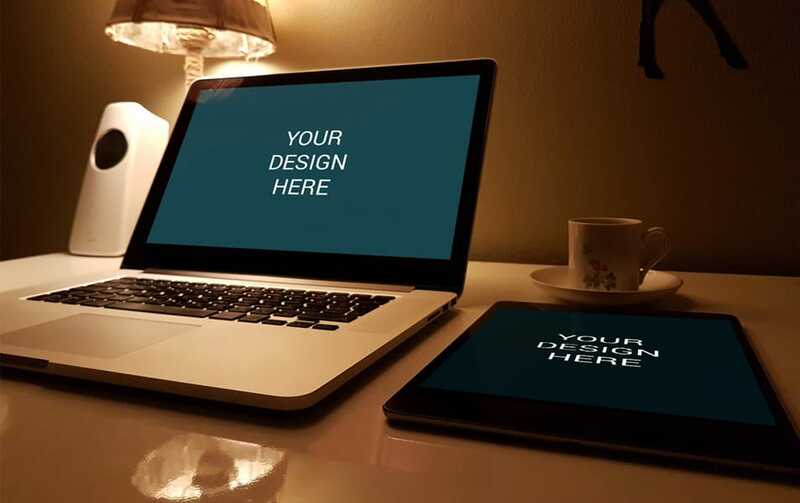 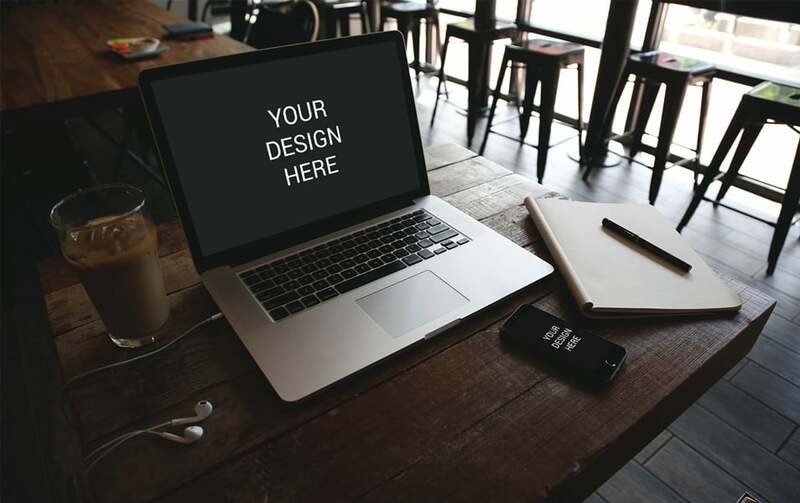 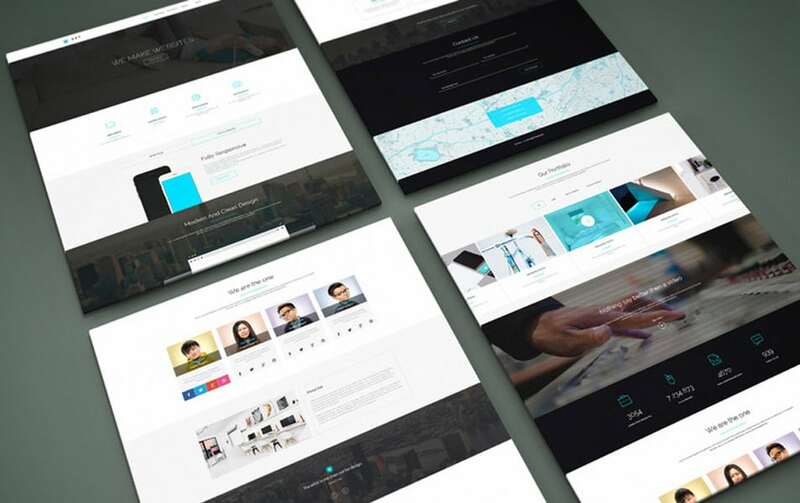 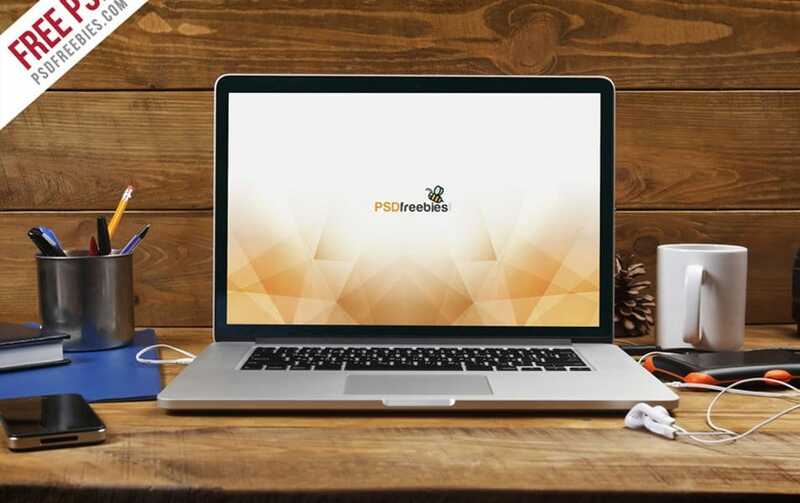 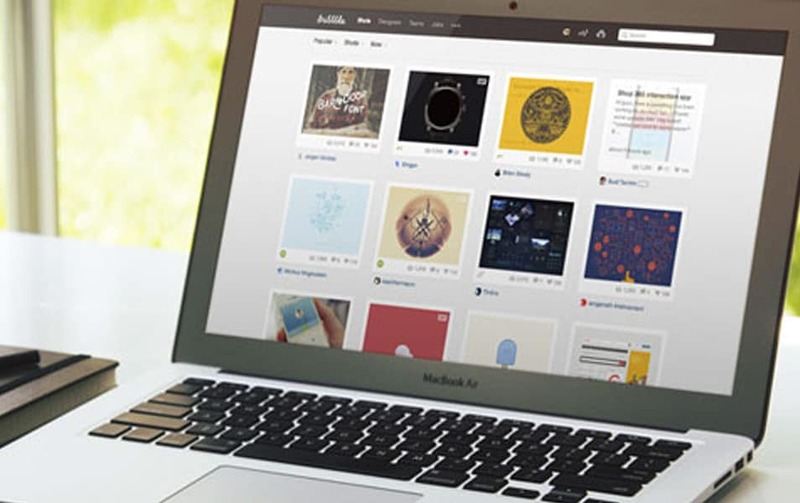 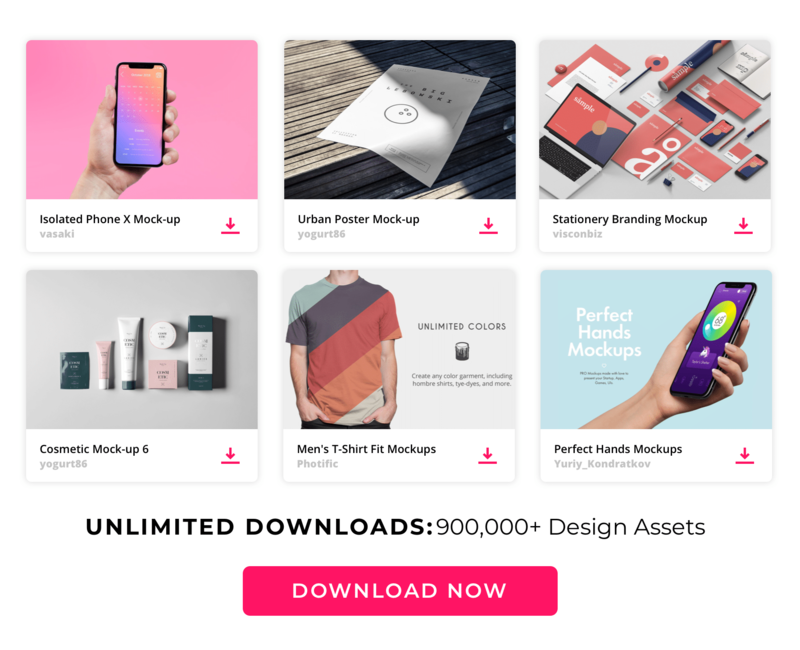 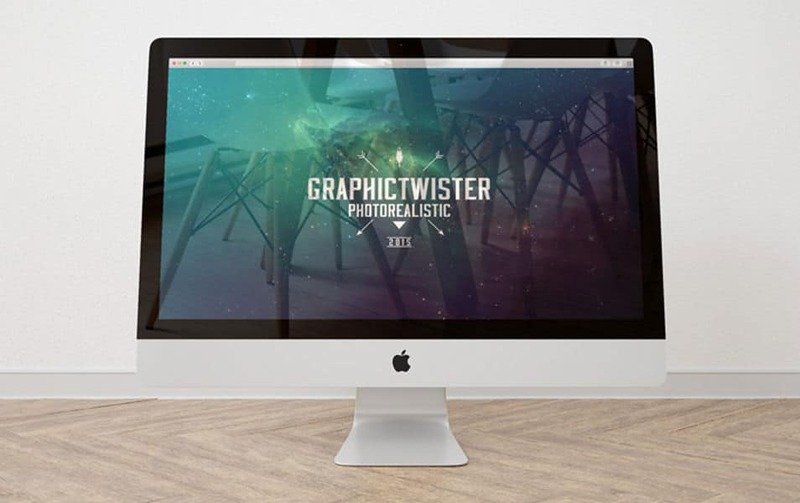 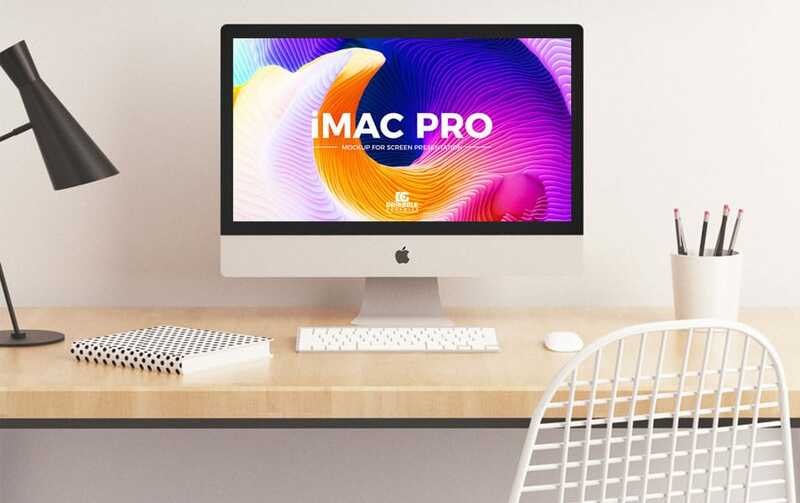 An ultimate collection of 2000+ free mockup templates PSD designs. 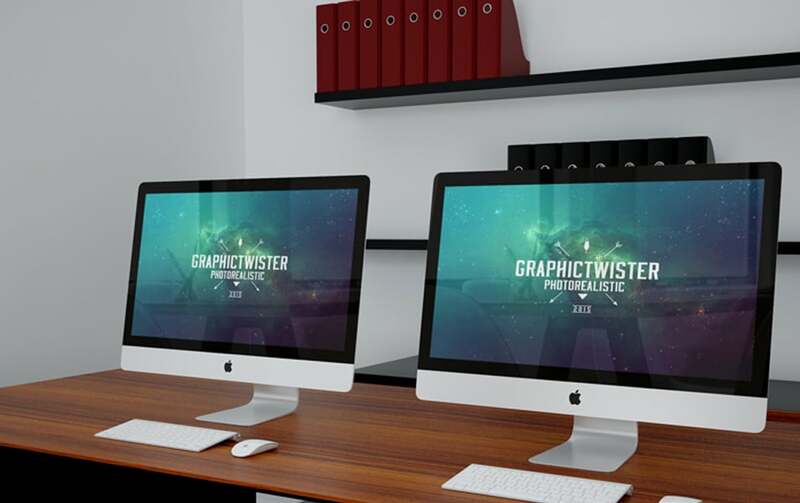 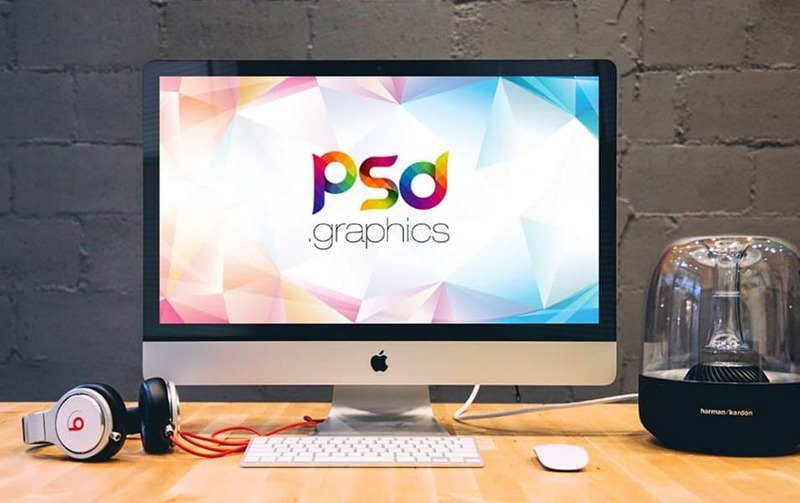 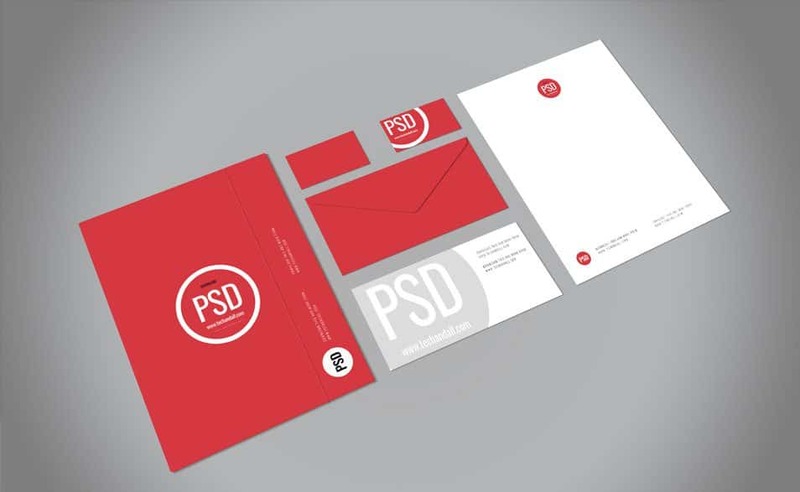 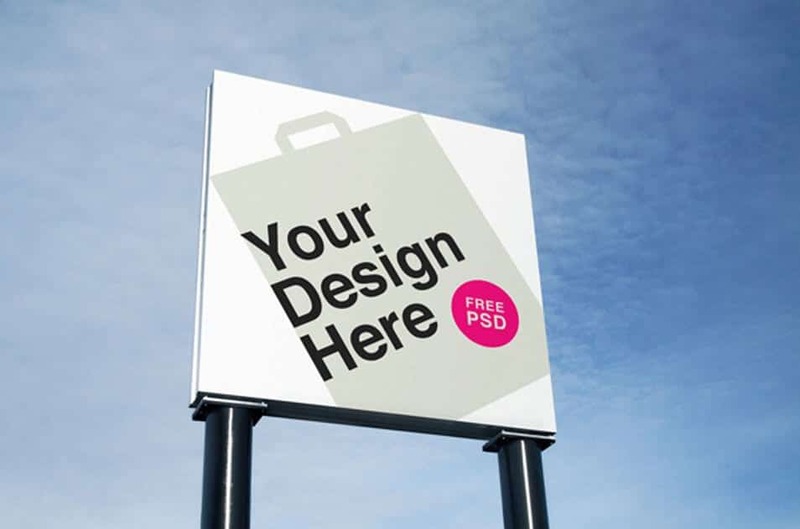 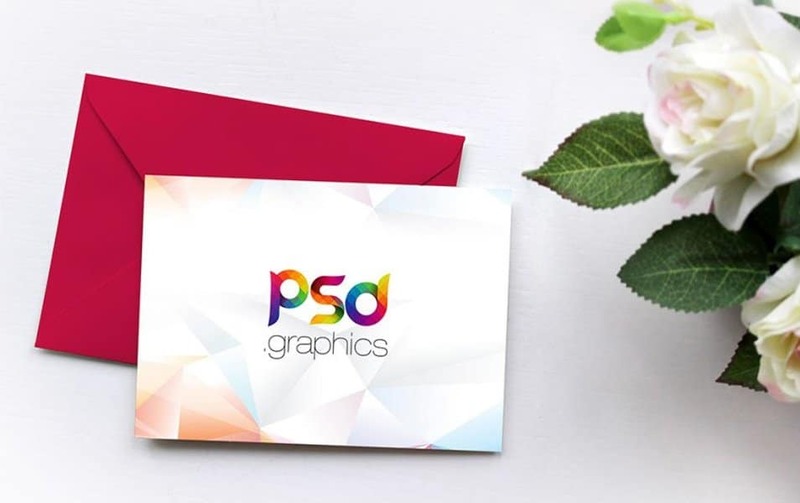 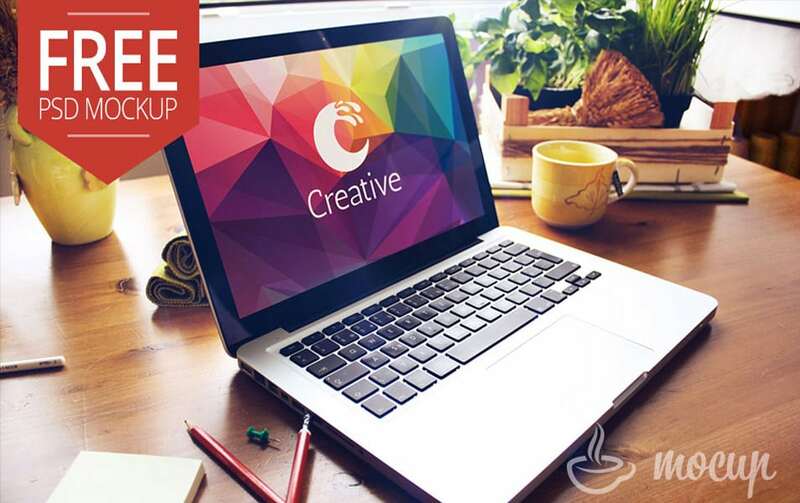 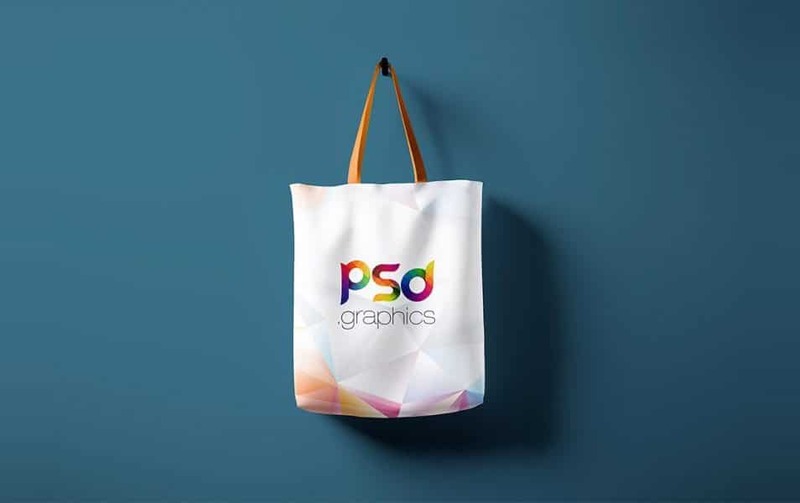 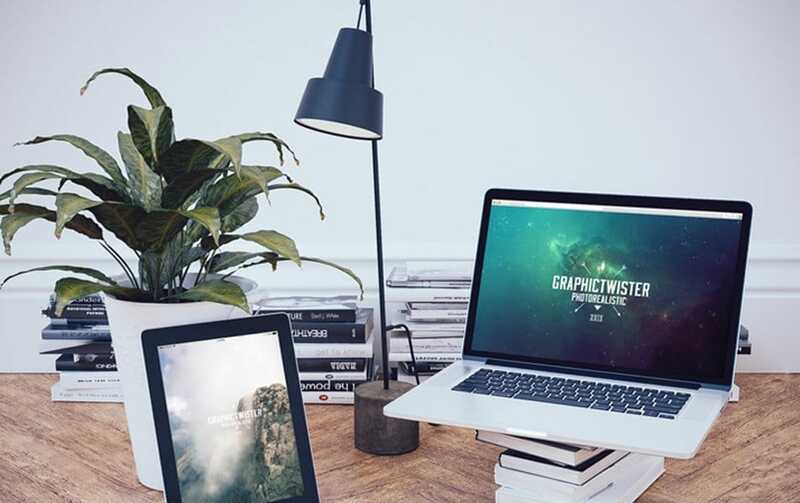 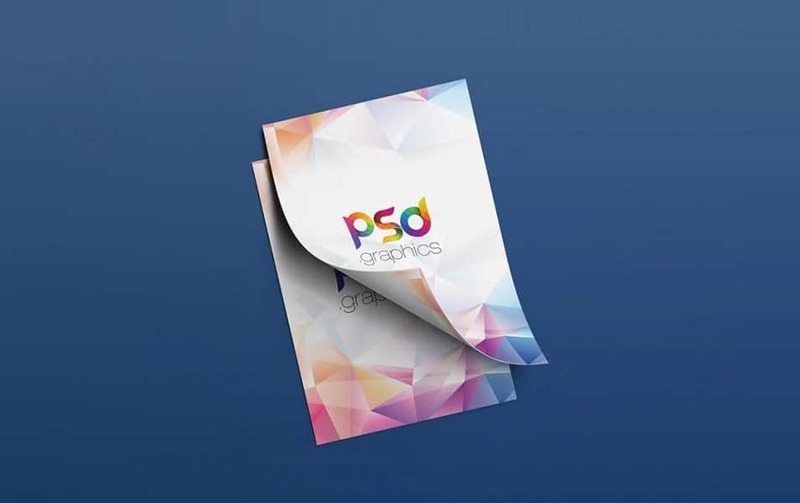 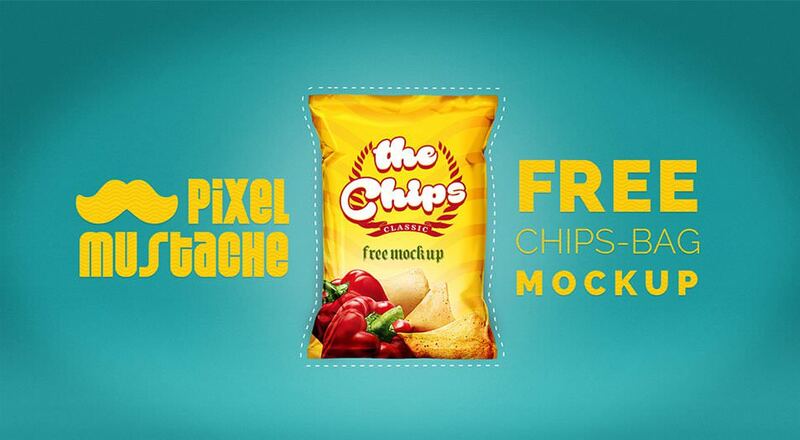 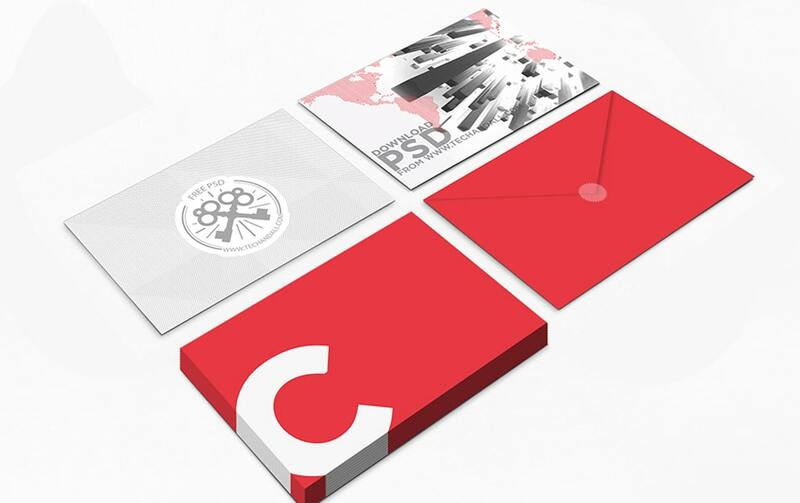 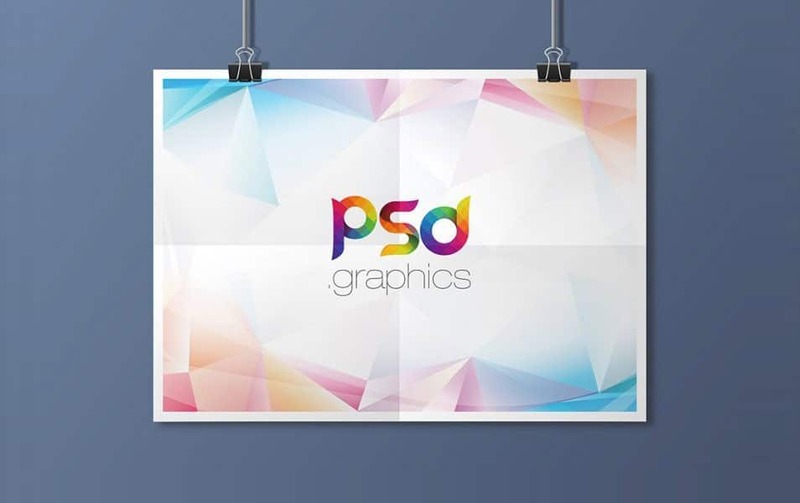 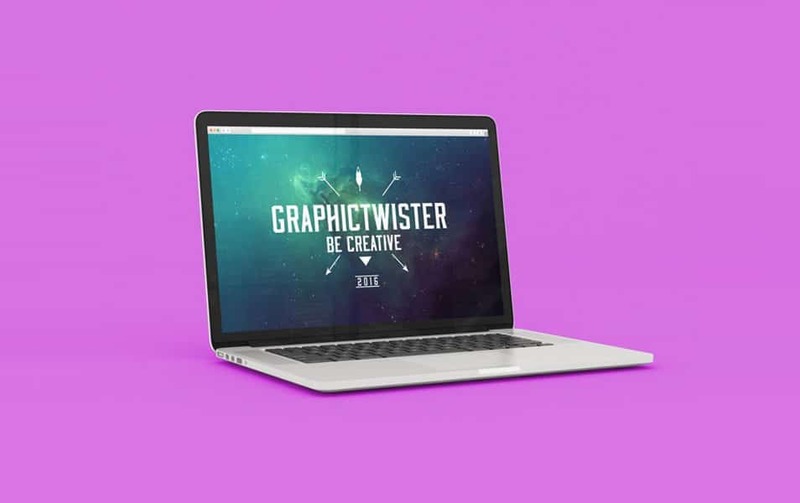 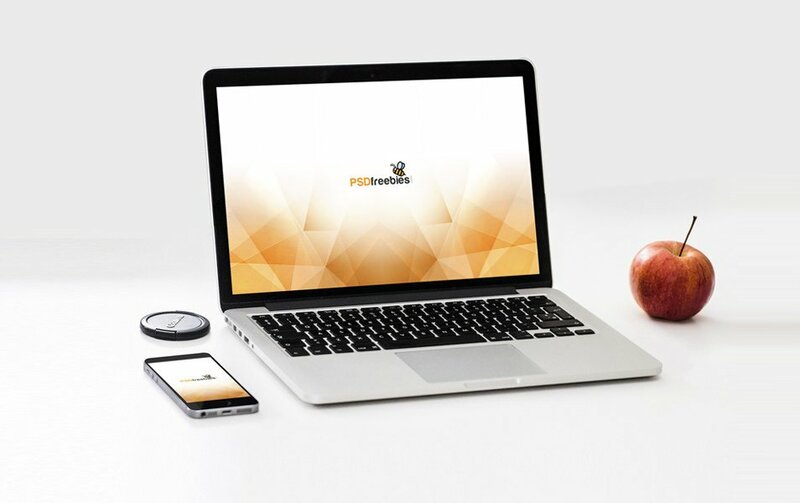 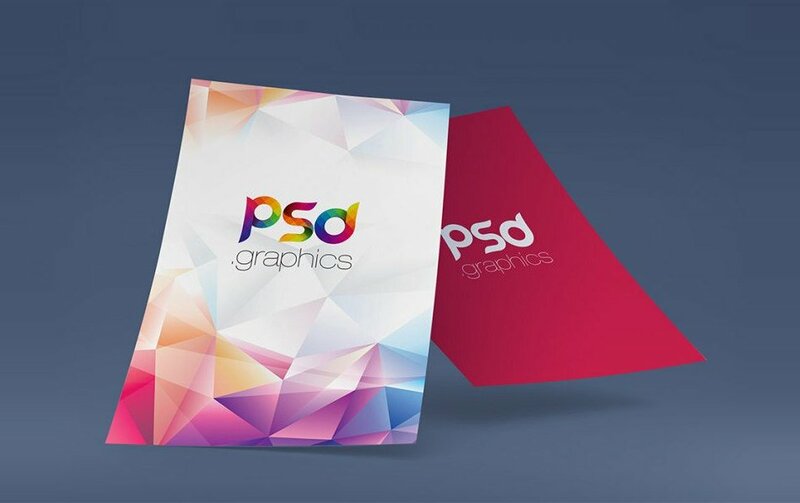 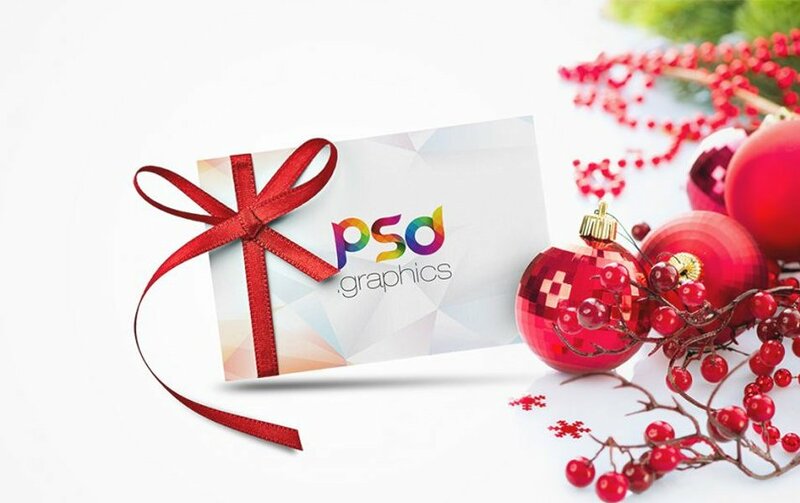 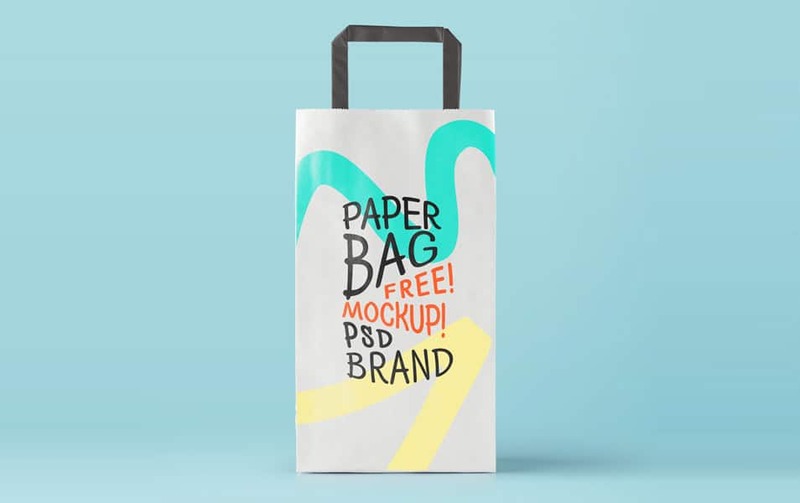 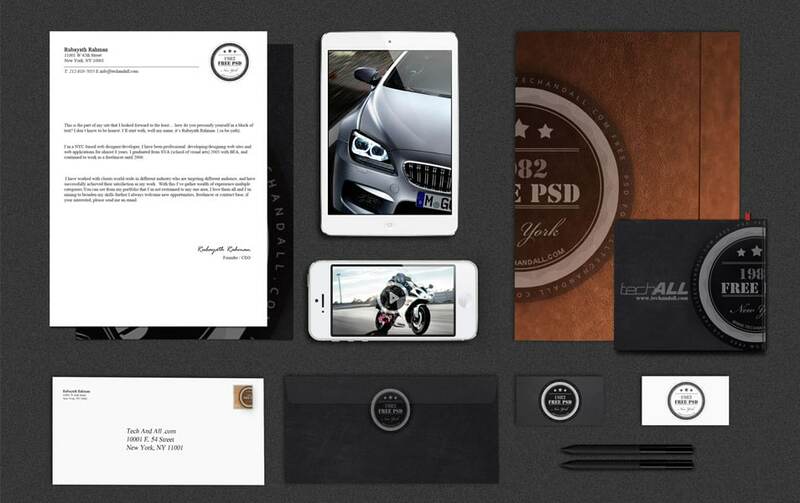 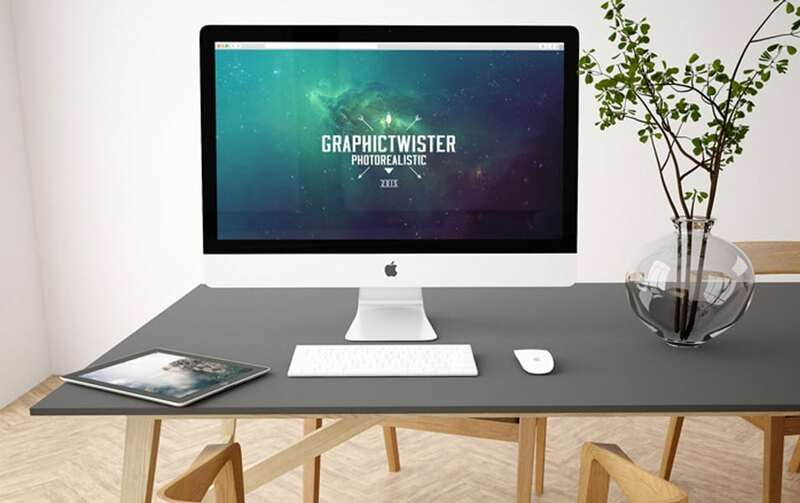 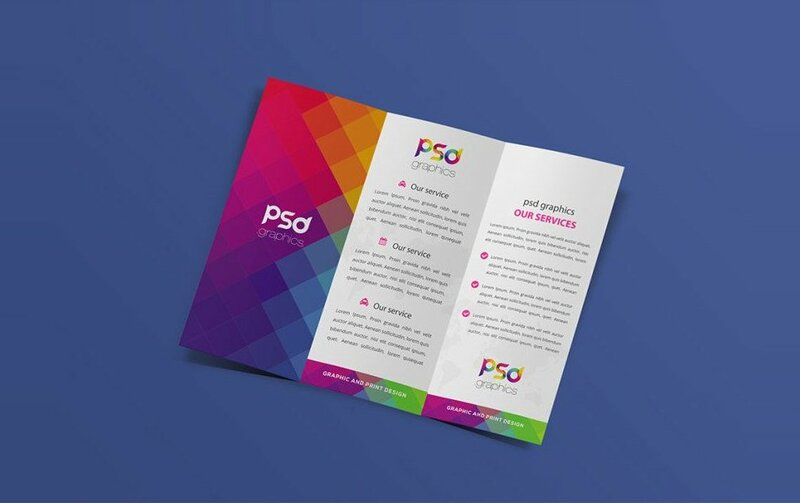 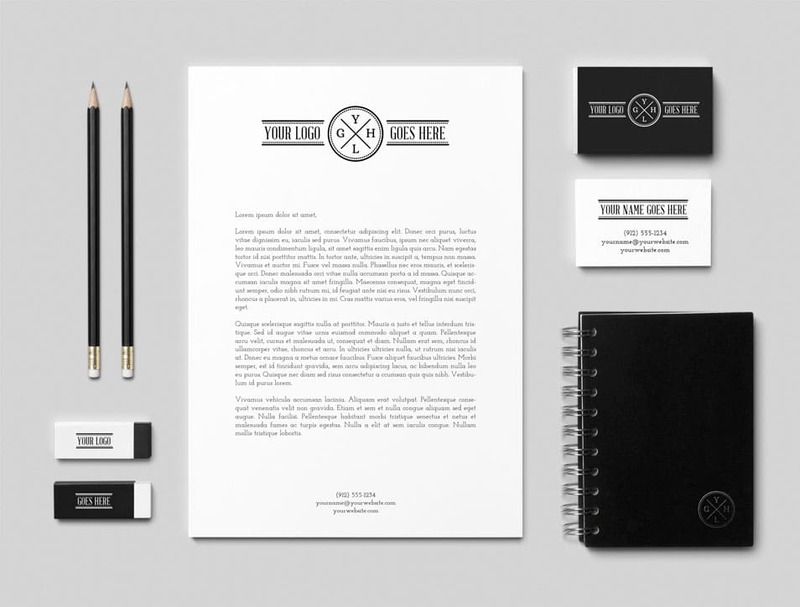 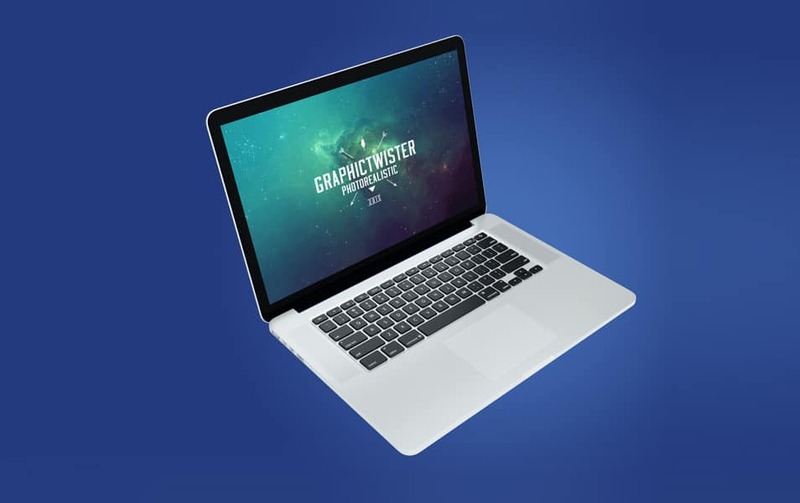 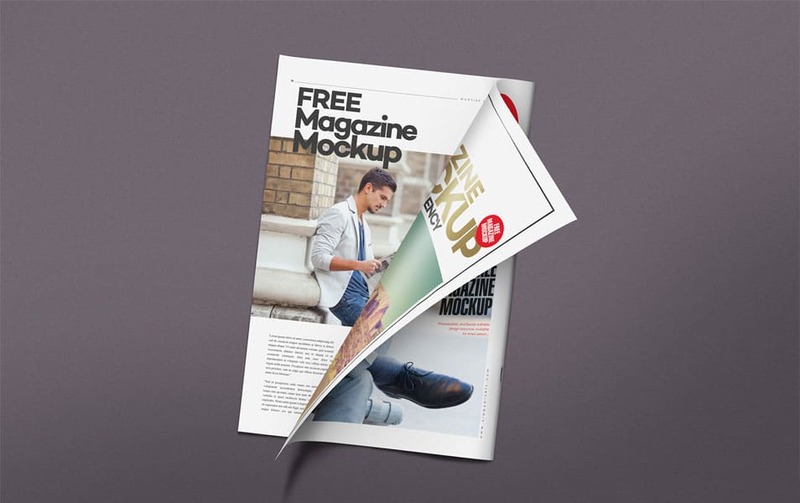 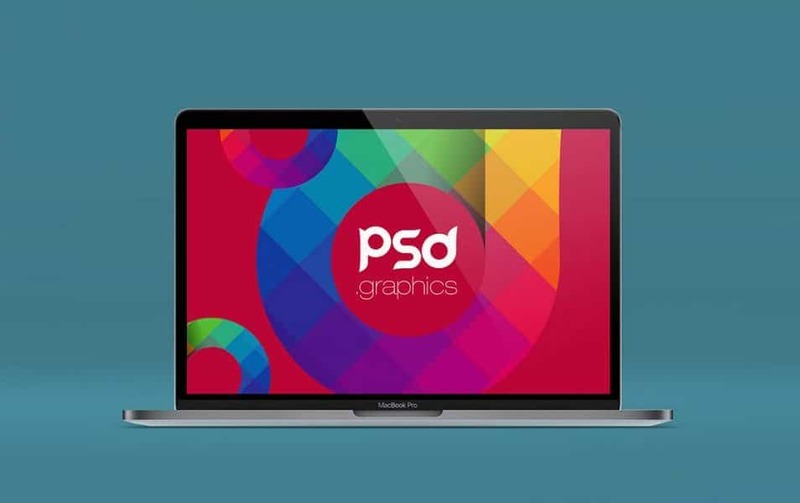 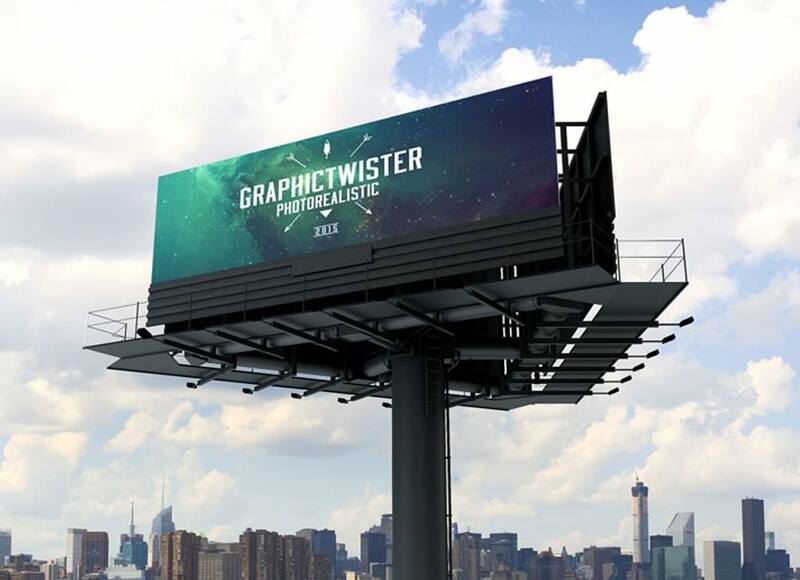 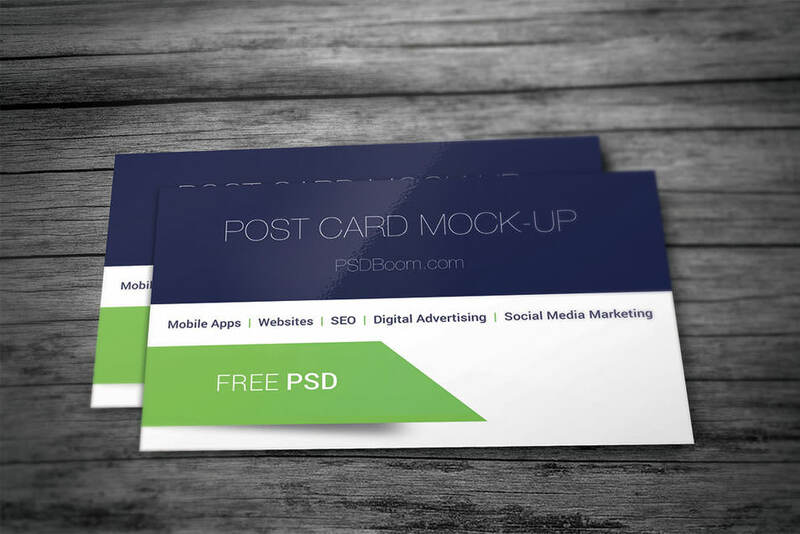 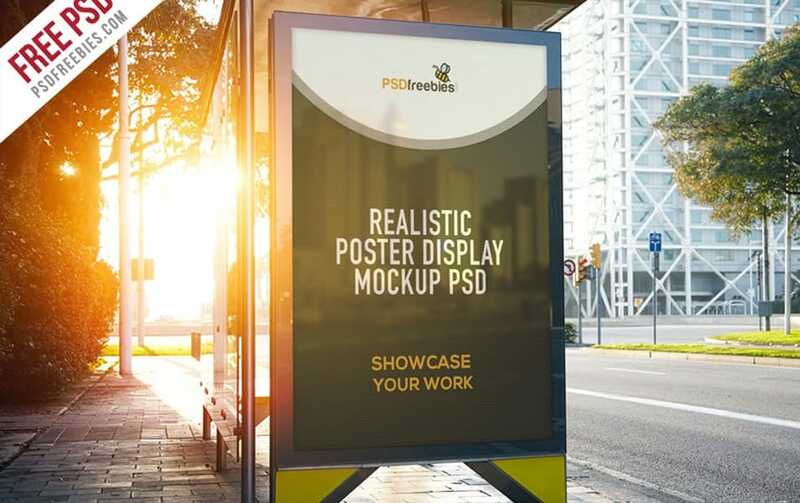 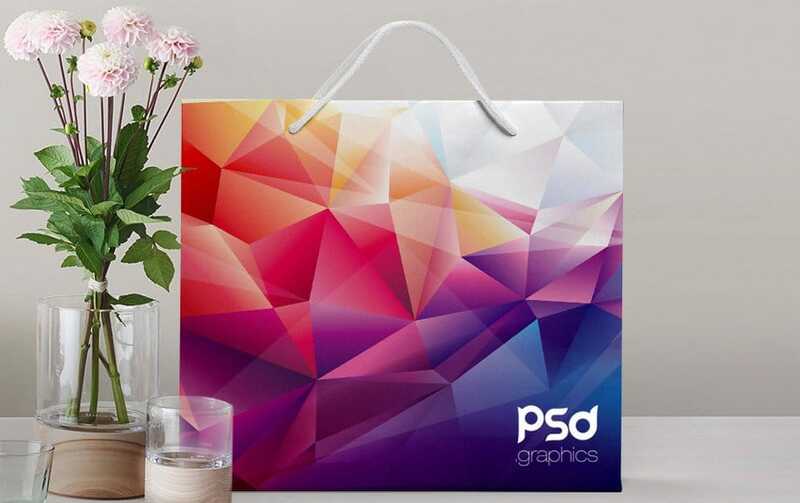 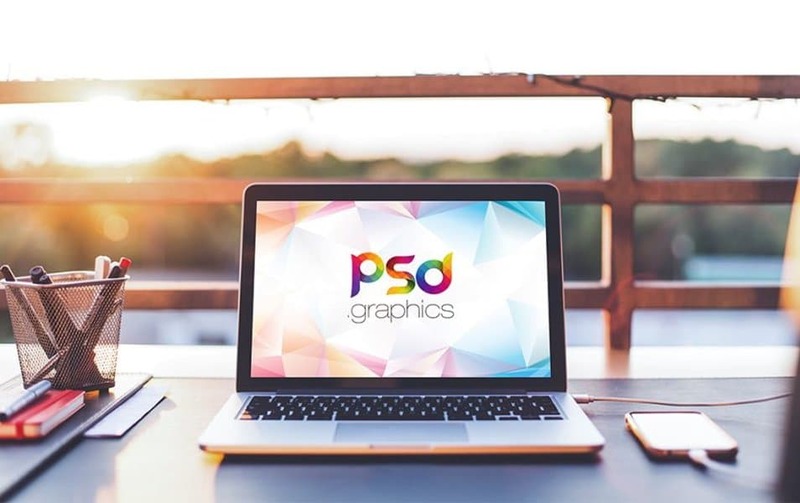 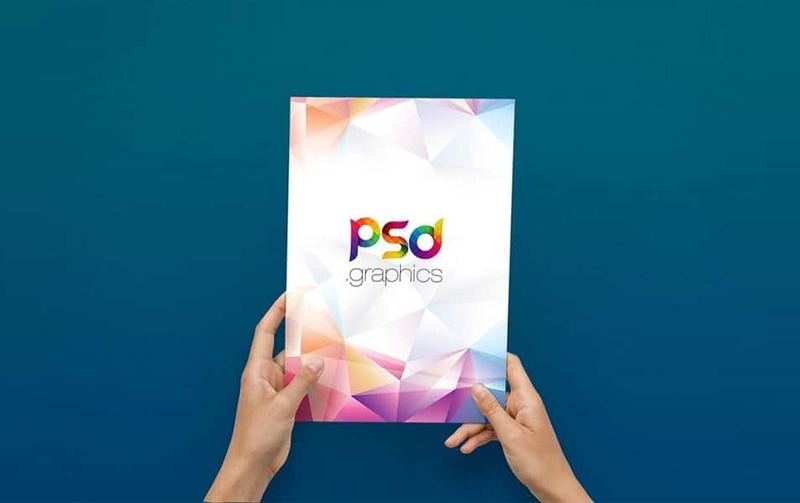 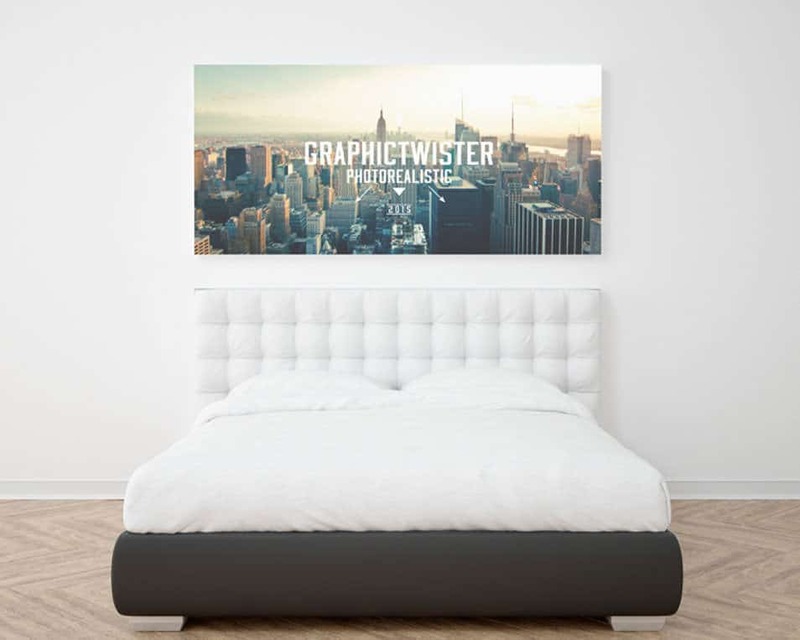 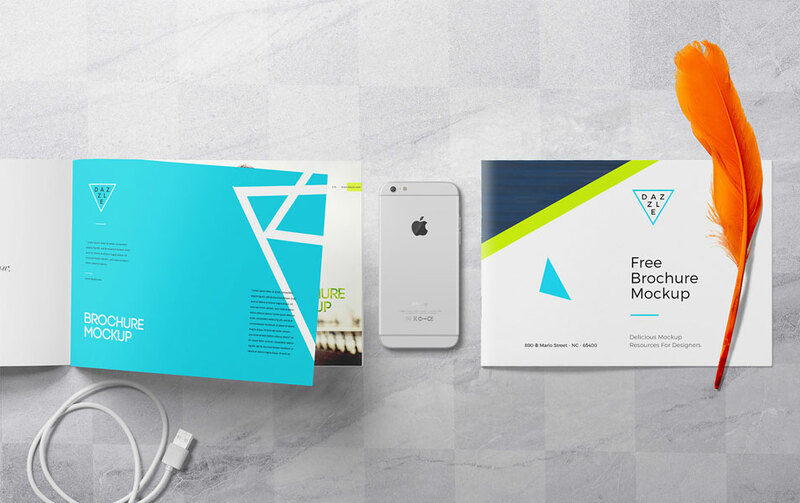 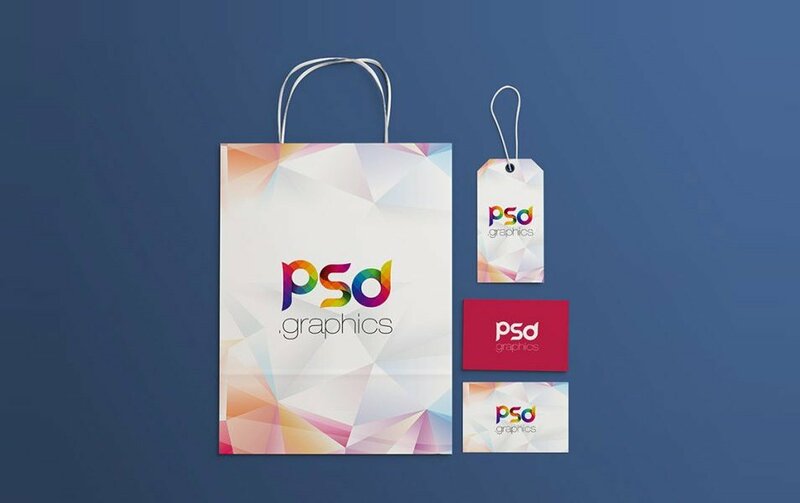 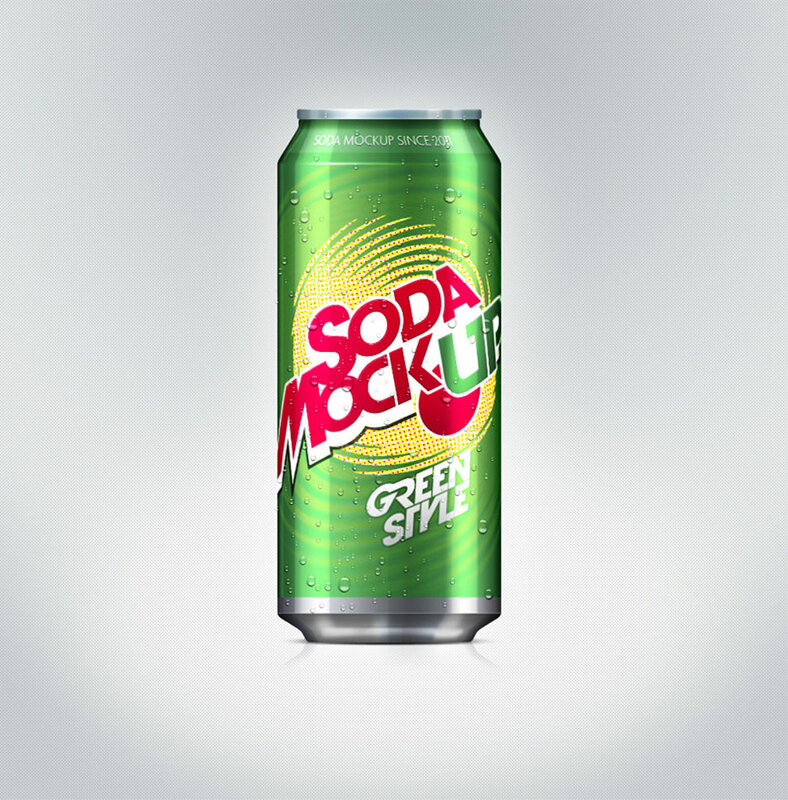 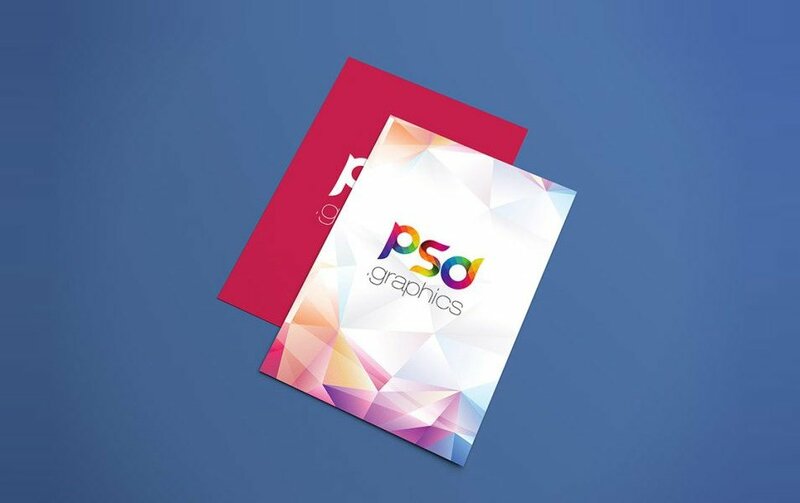 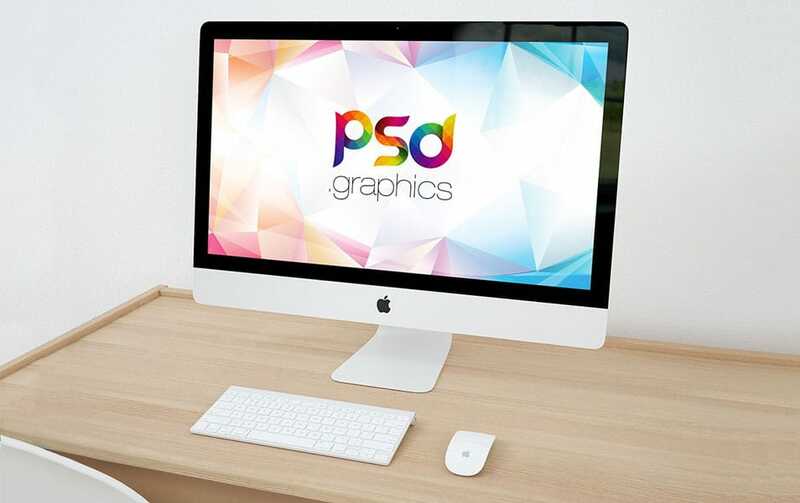 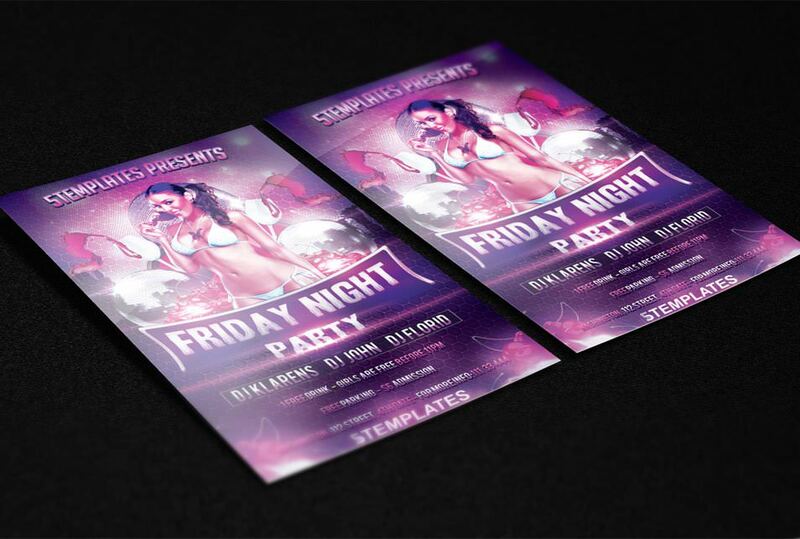 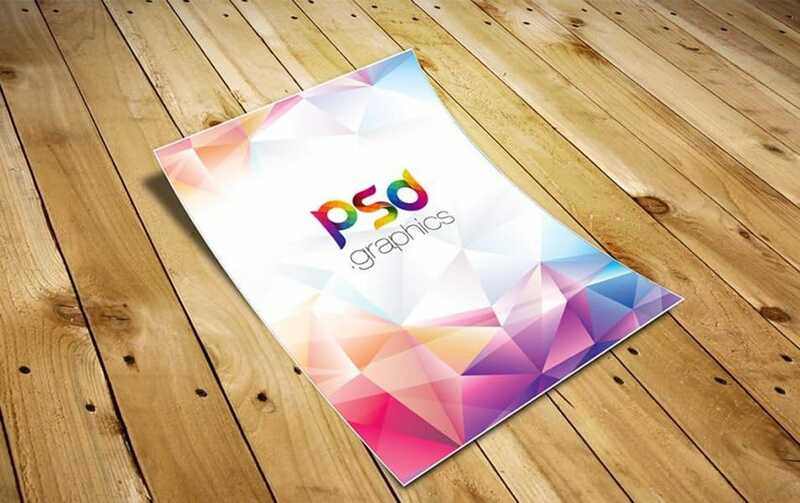 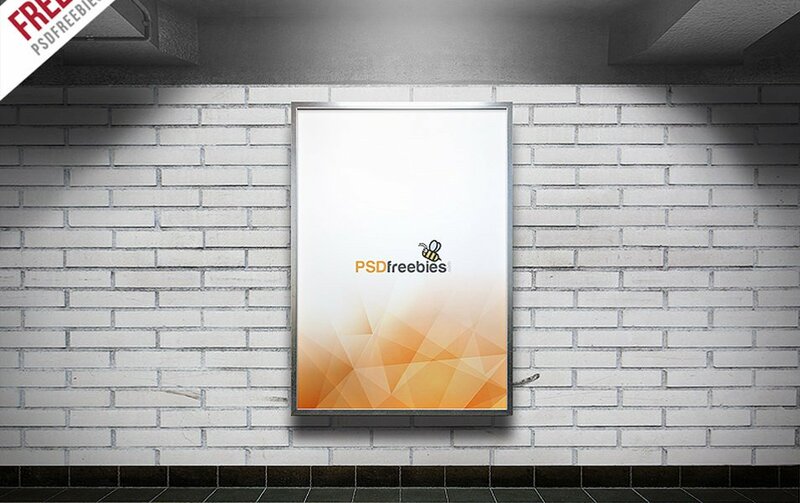 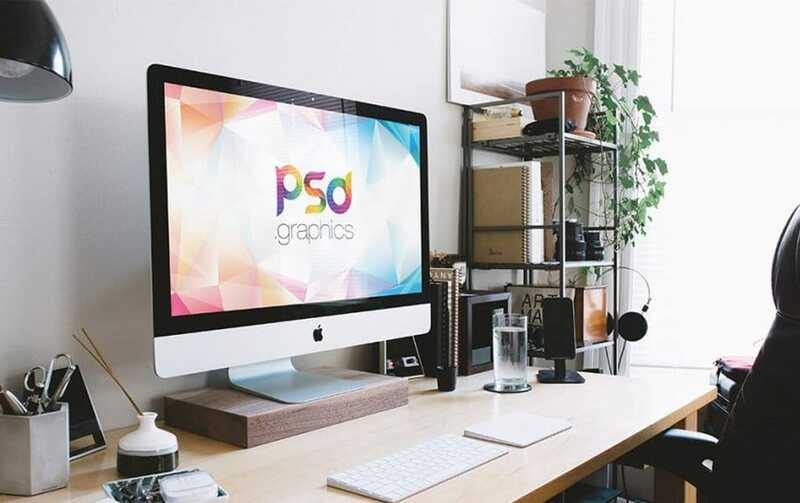 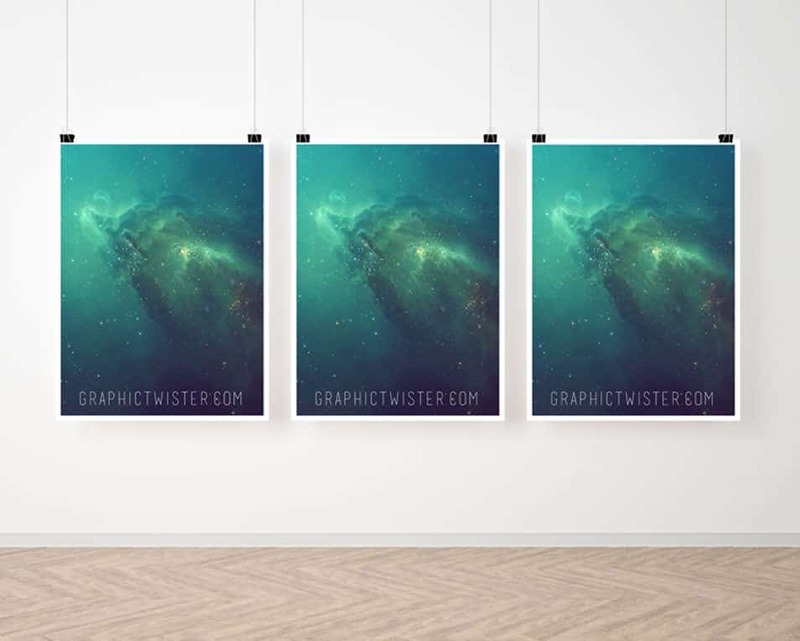 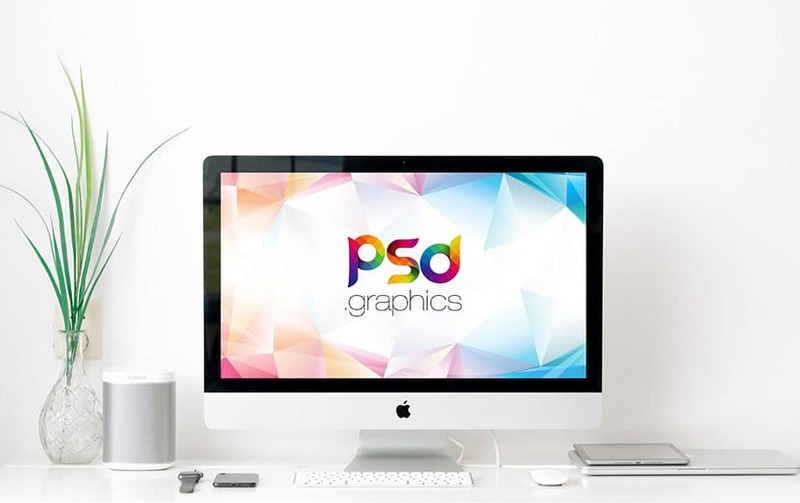 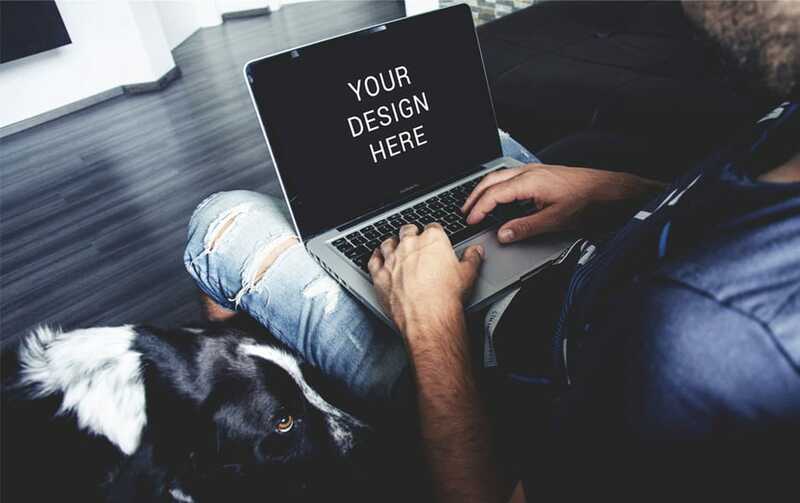 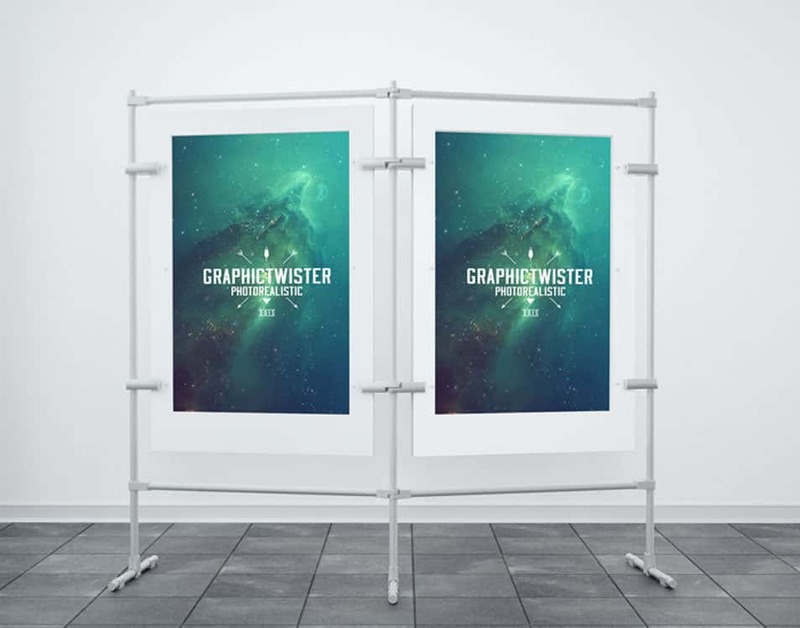 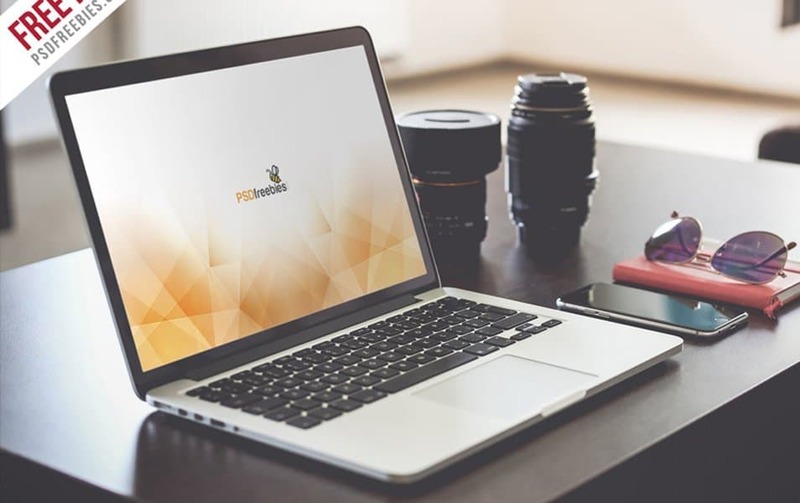 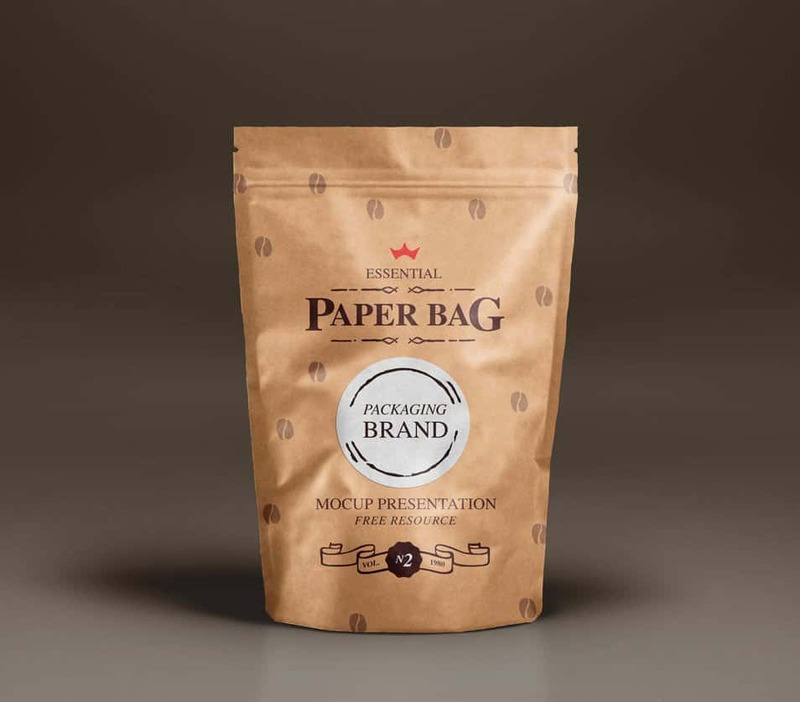 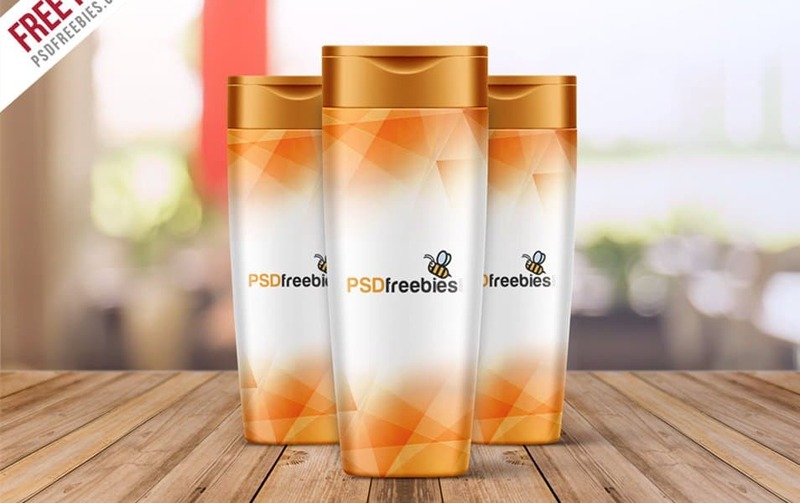 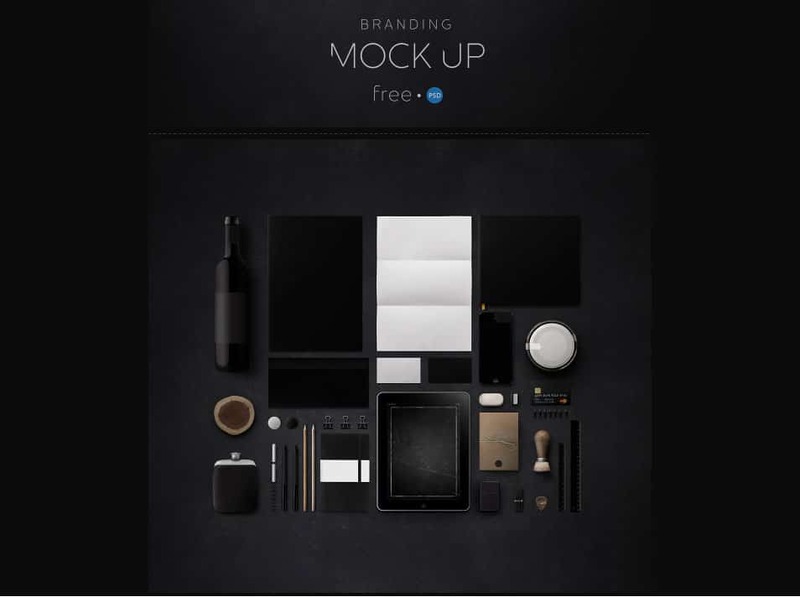 The complete collection of free design mockup PSD templates for various kinds of graphic designing. 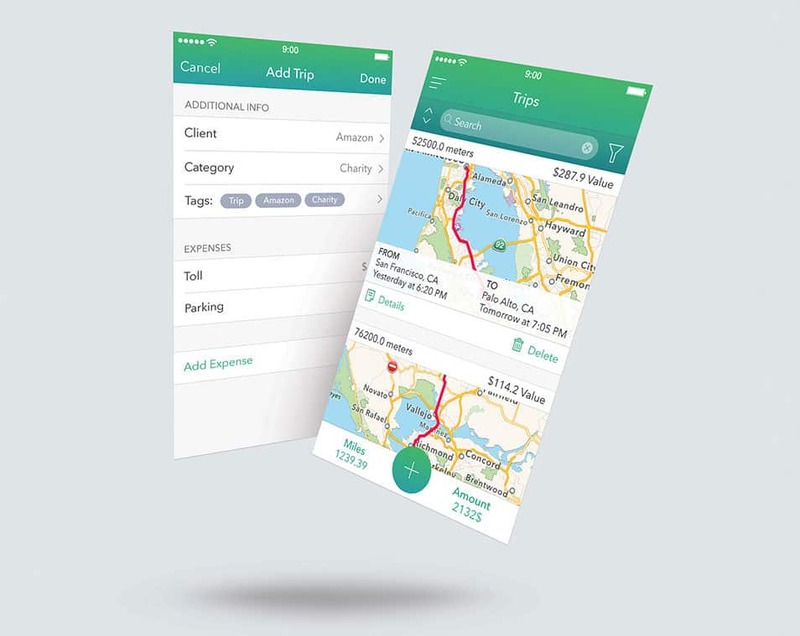 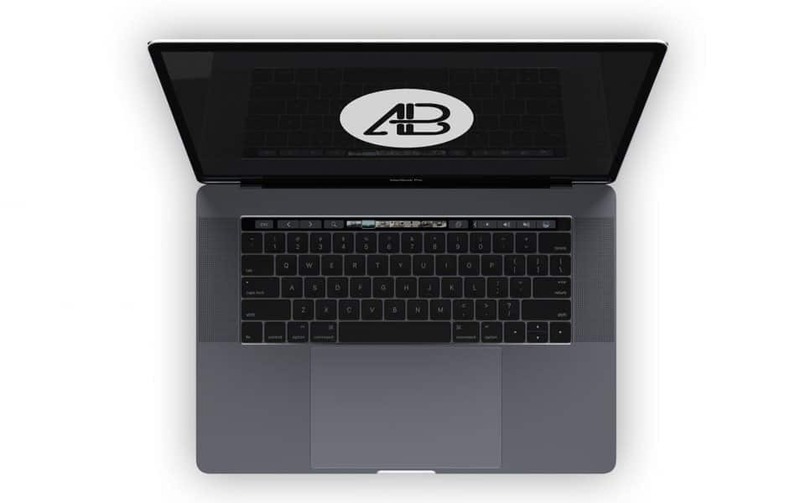 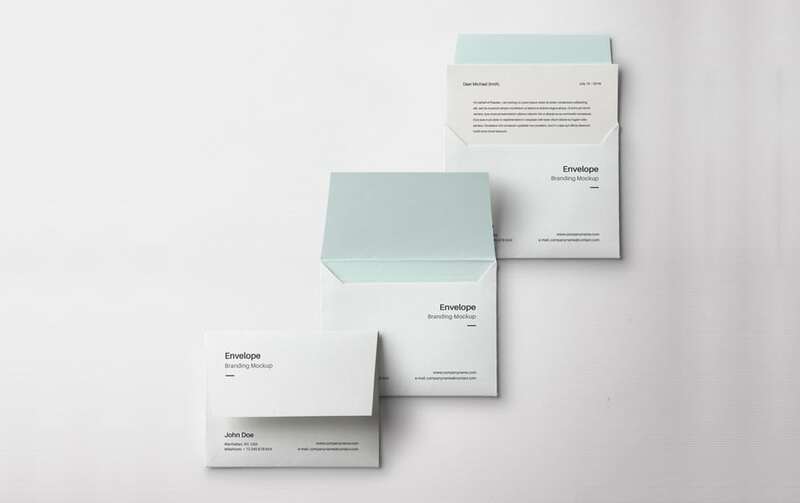 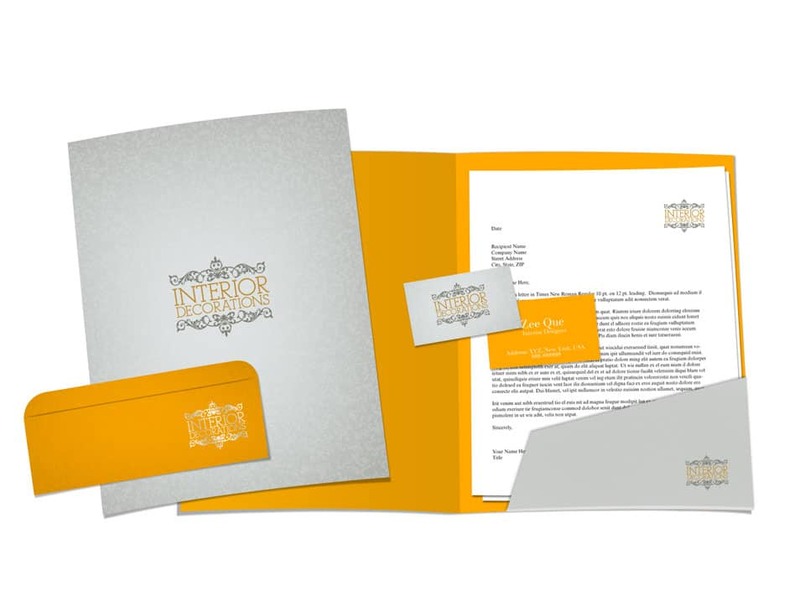 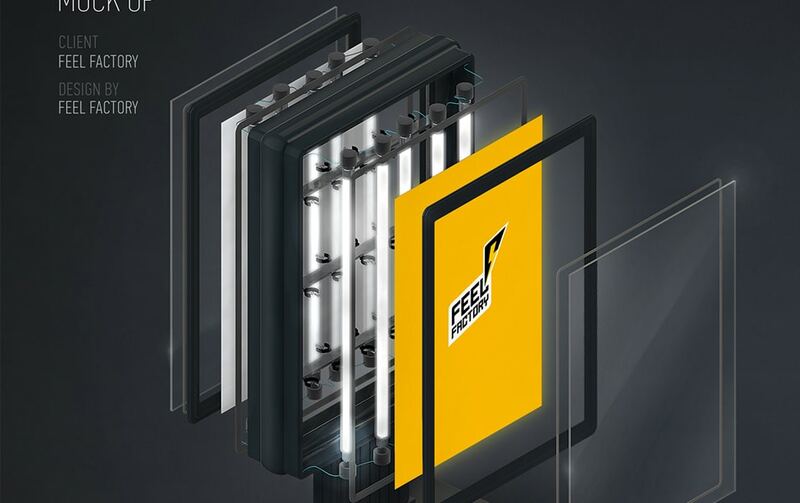 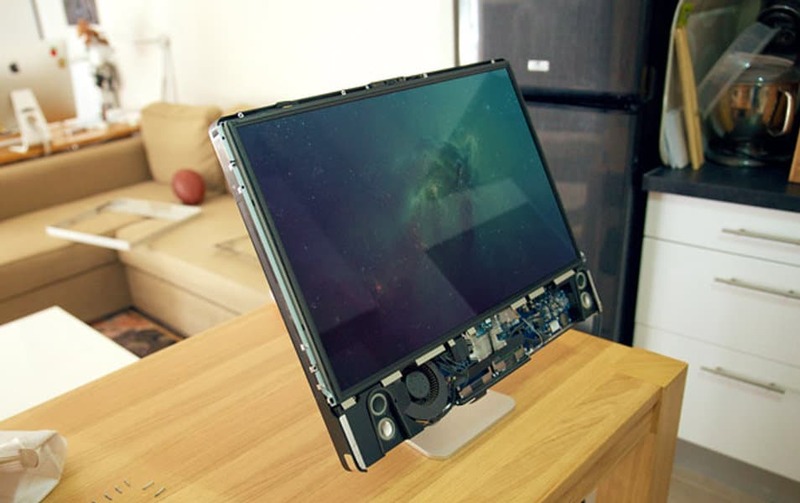 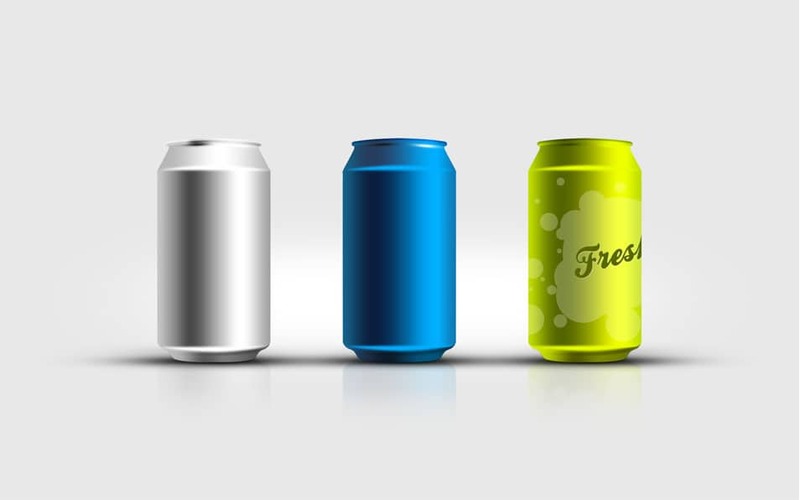 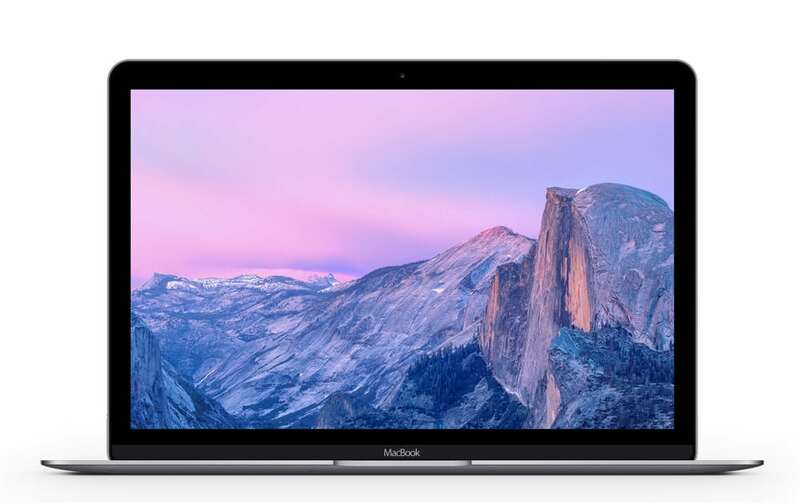 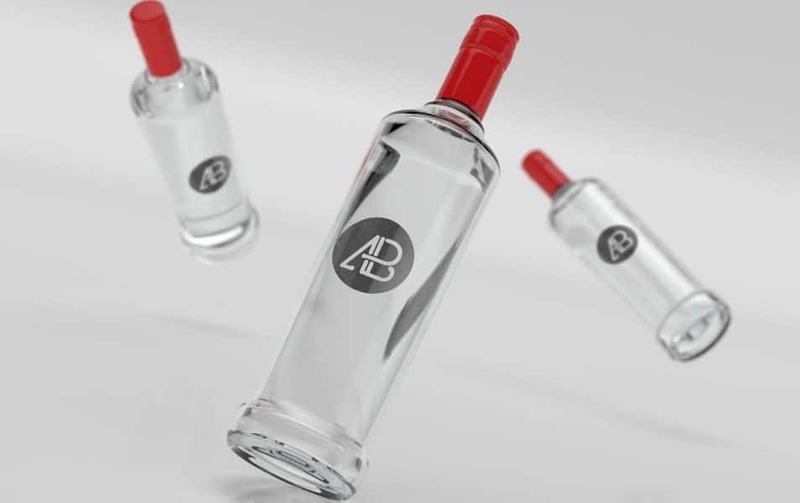 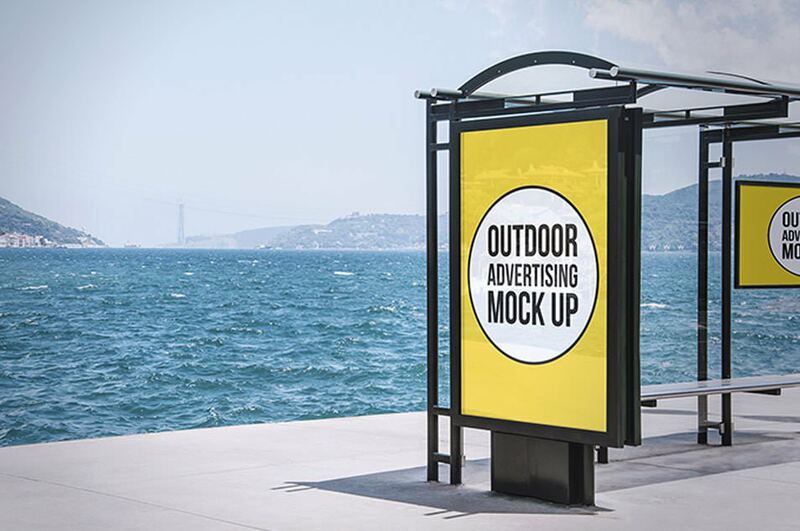 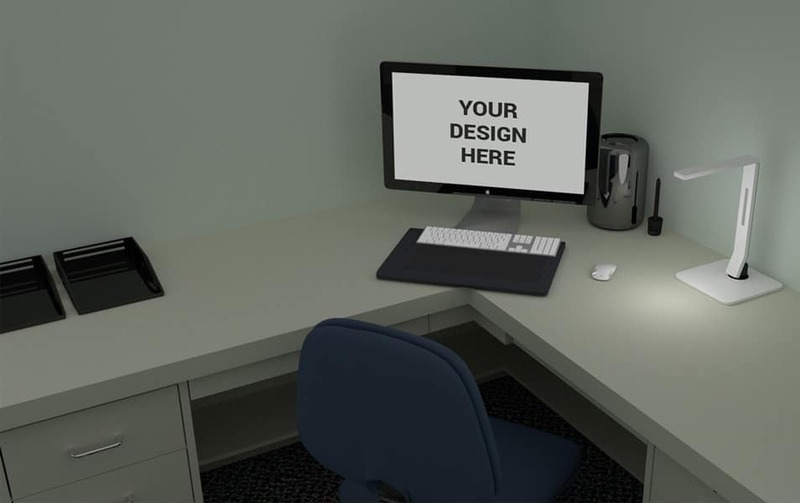 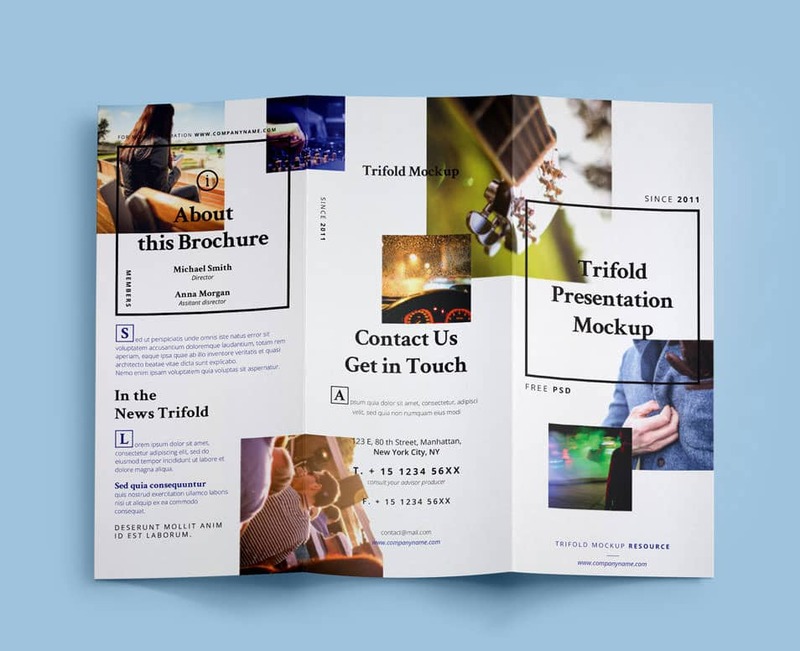 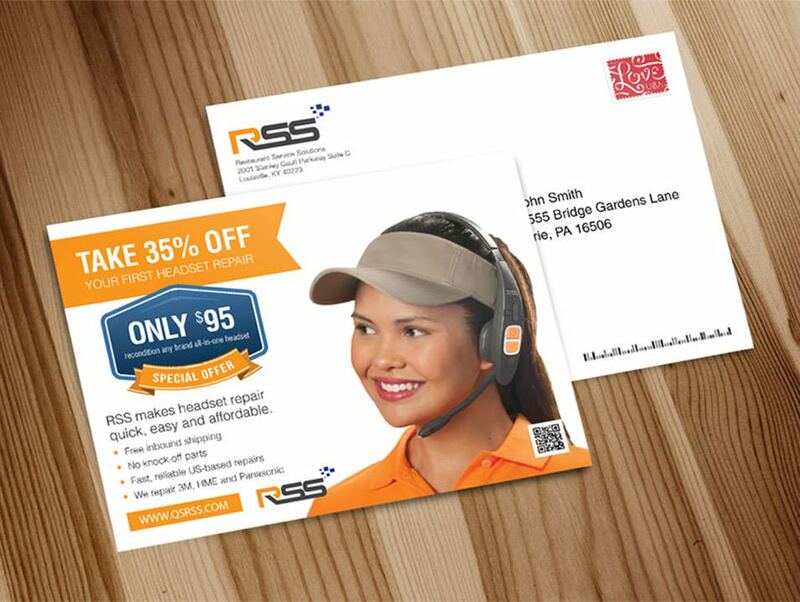 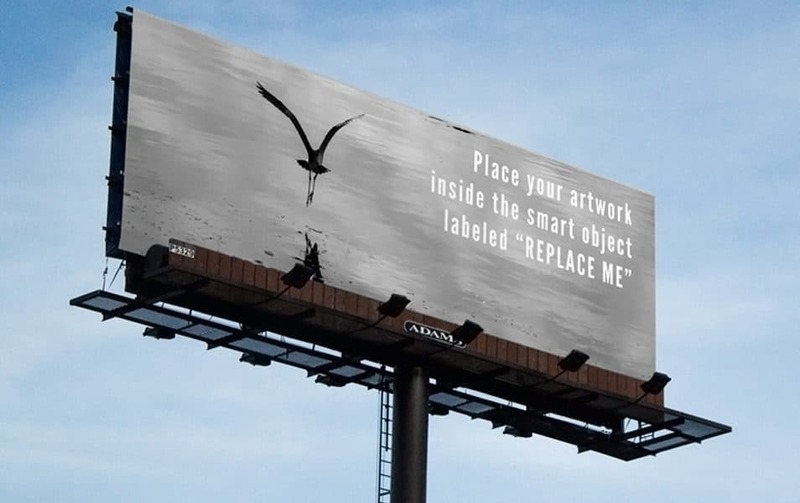 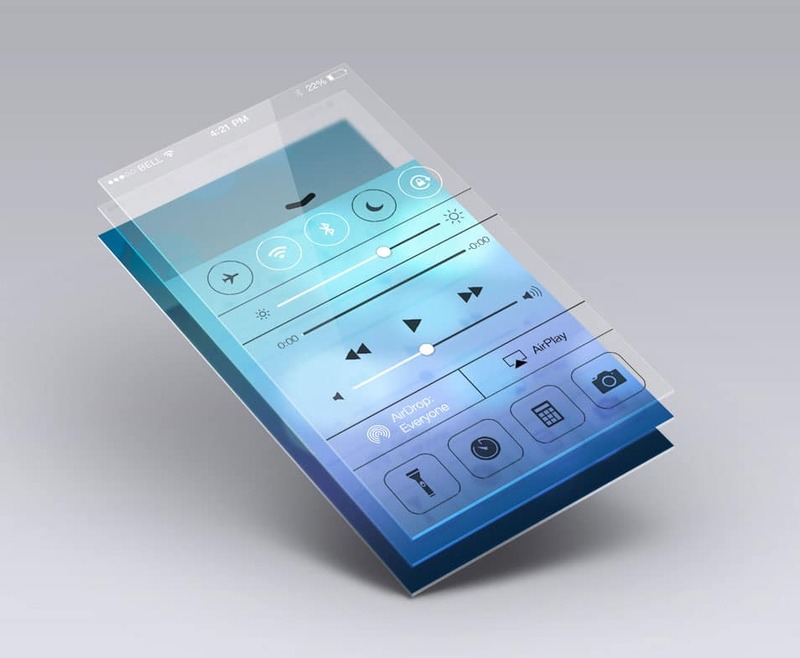 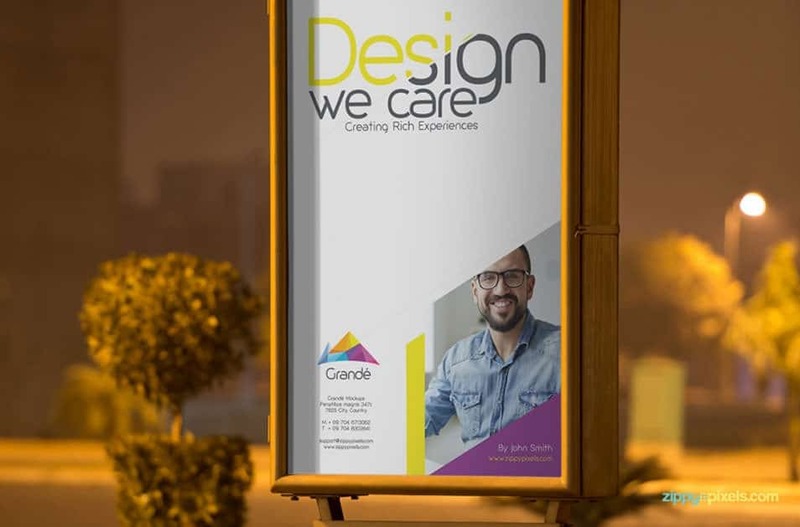 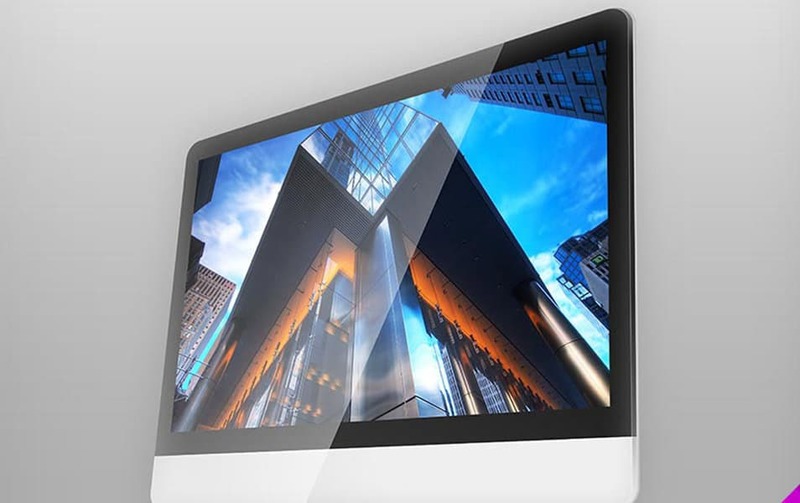 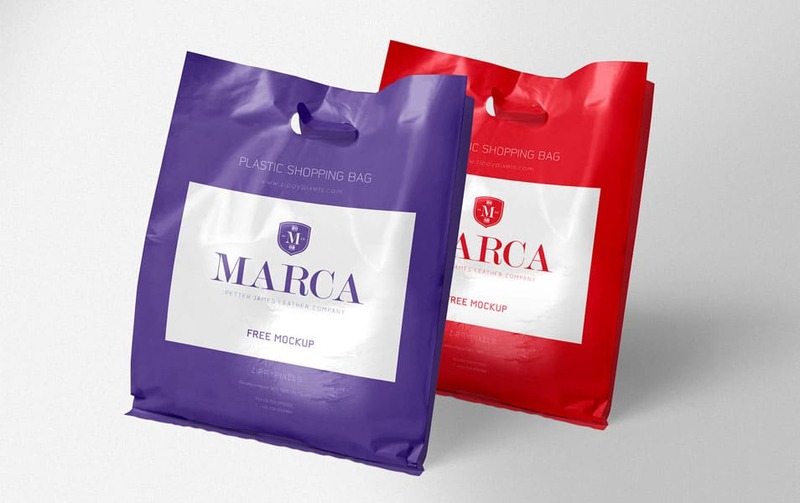 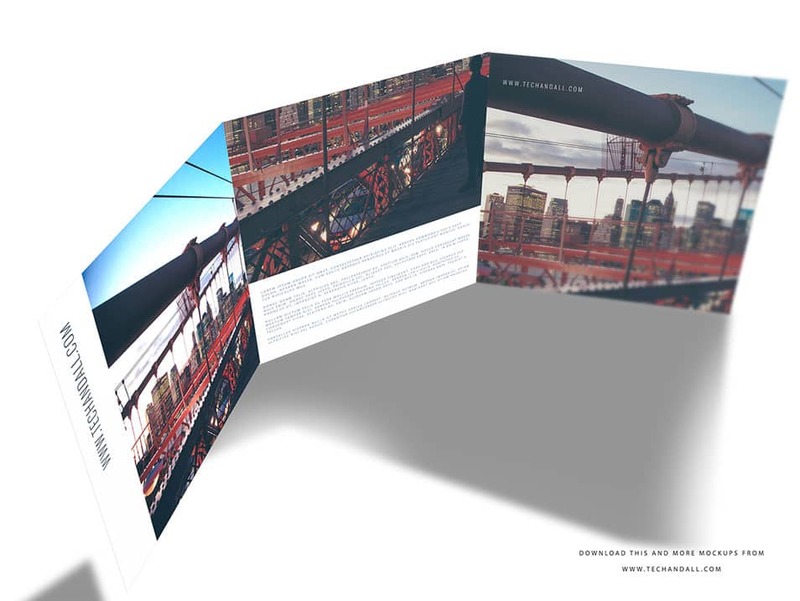 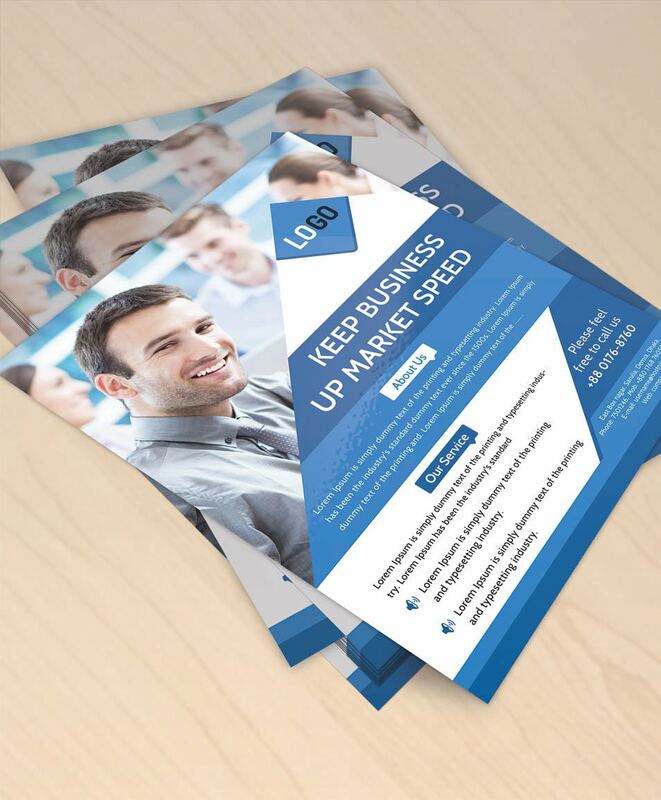 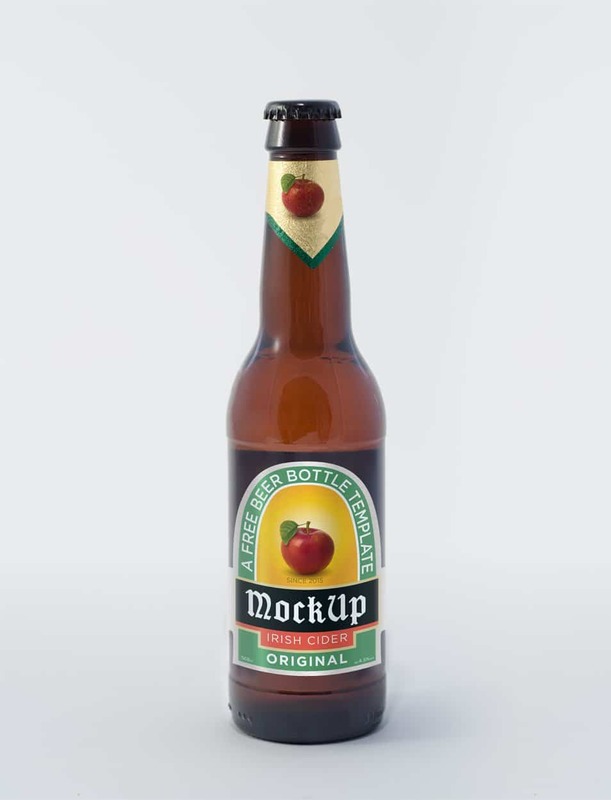 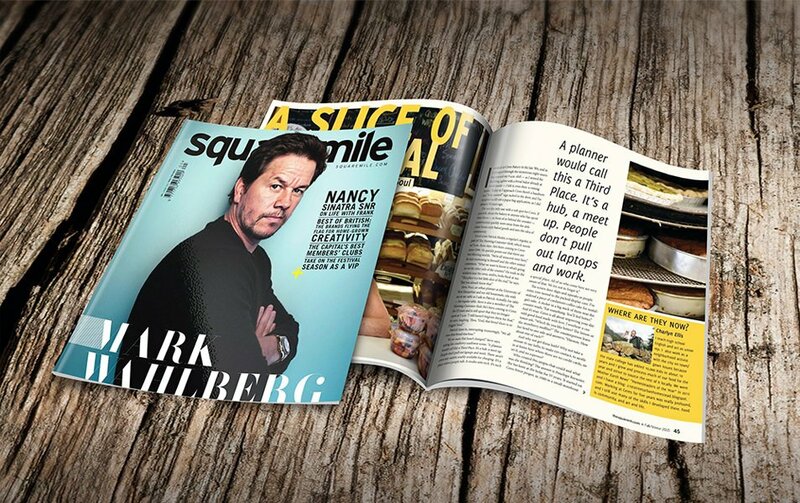 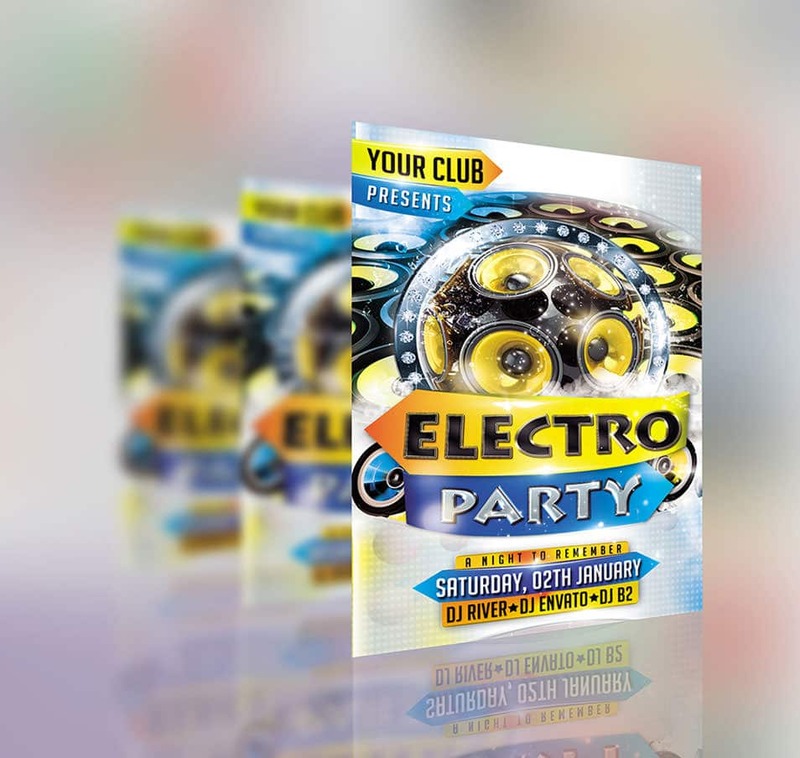 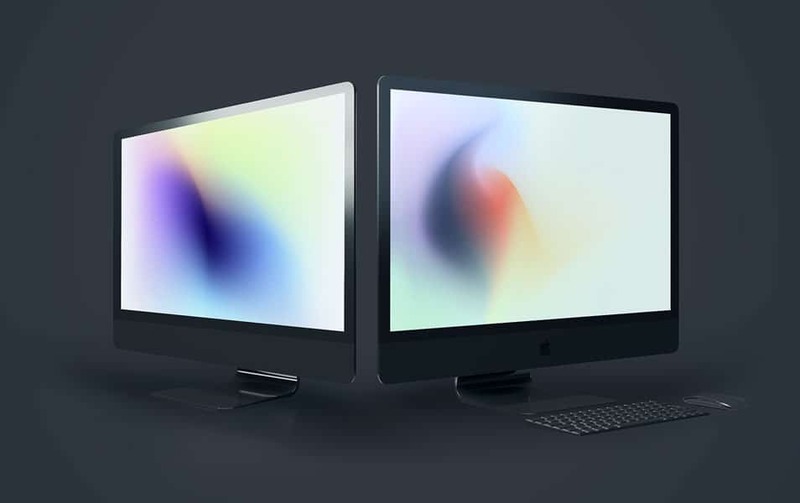 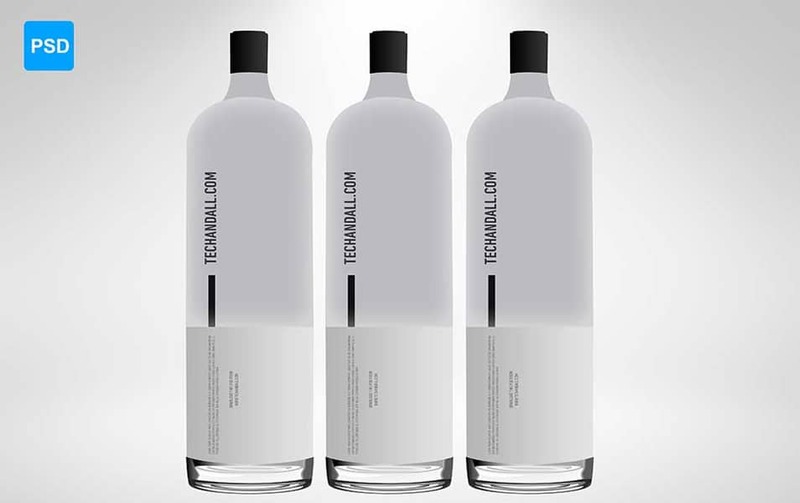 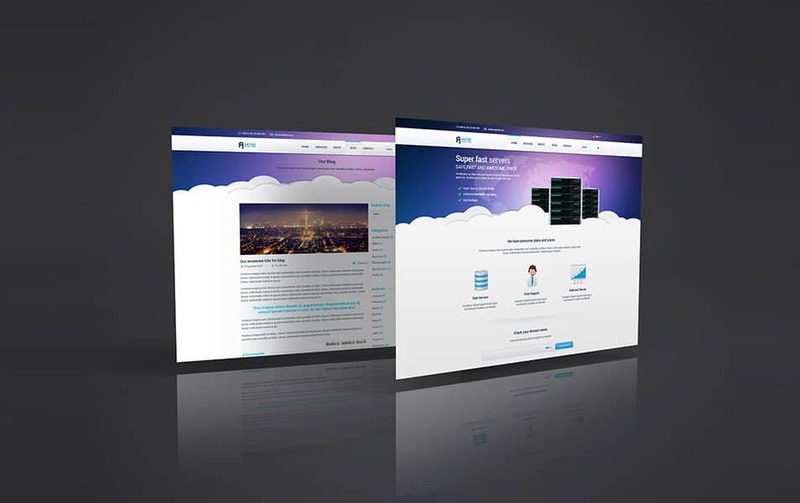 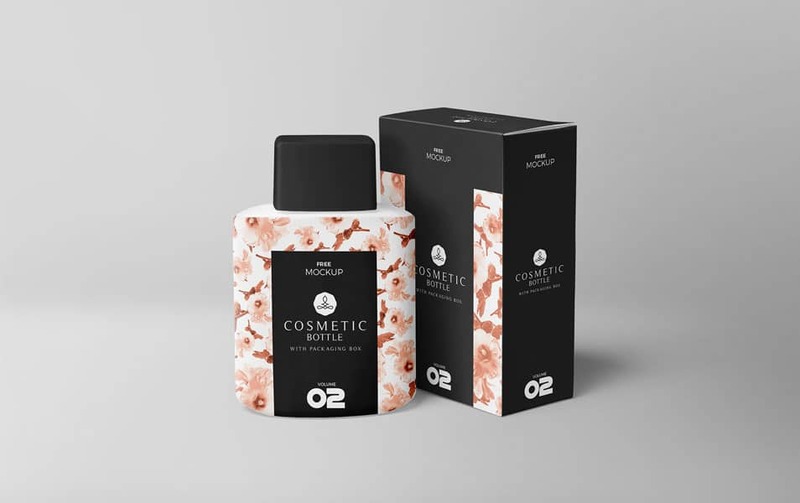 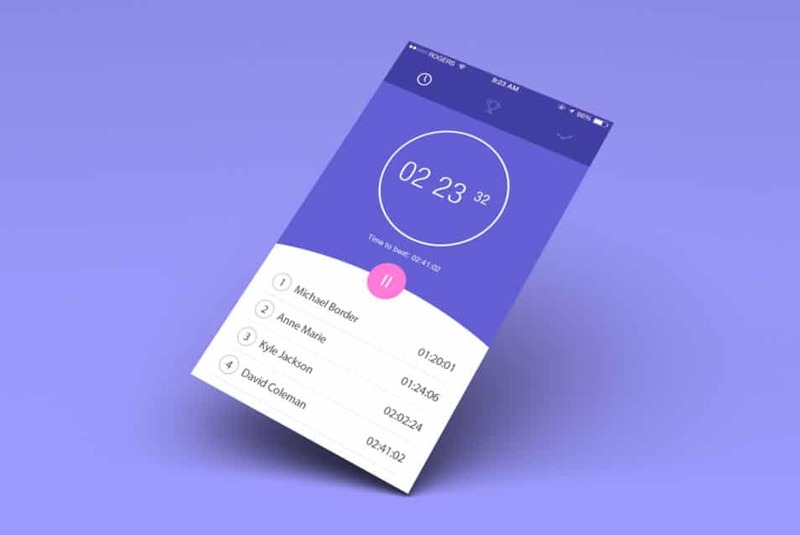 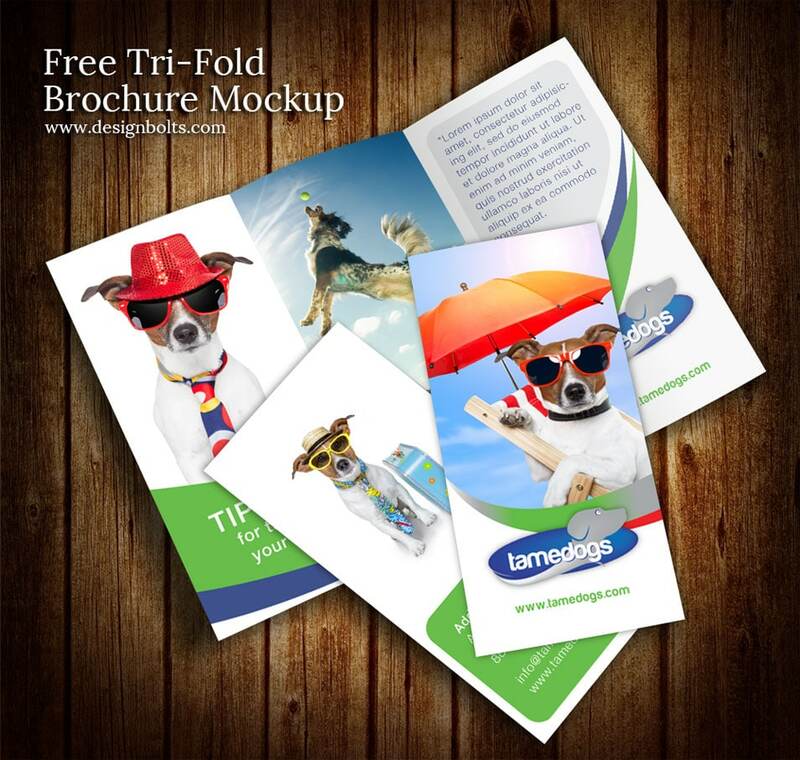 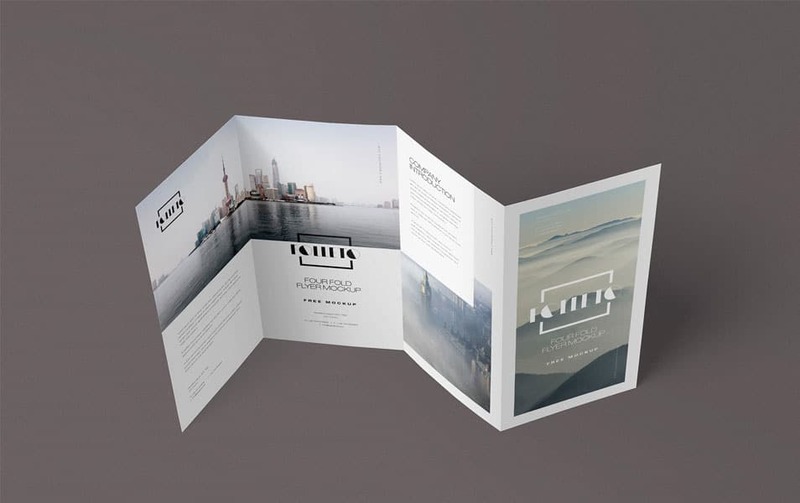 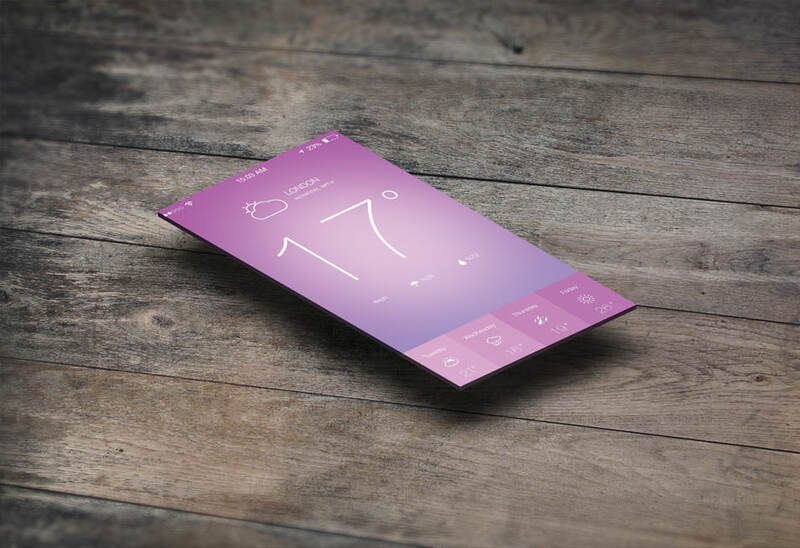 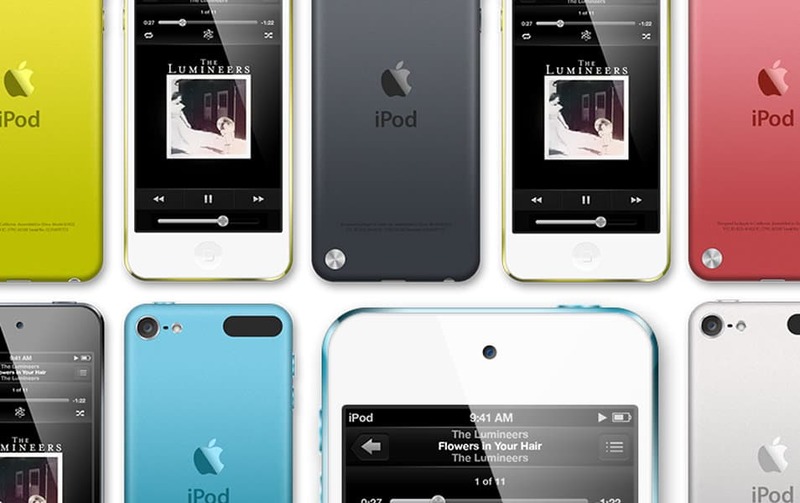 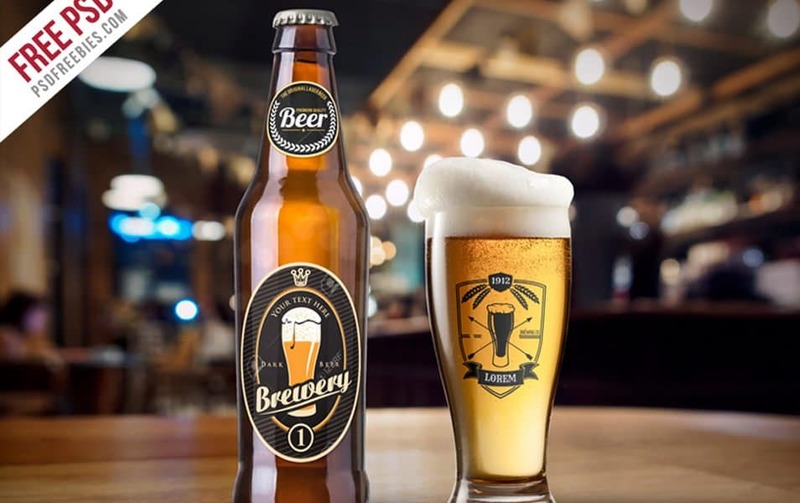 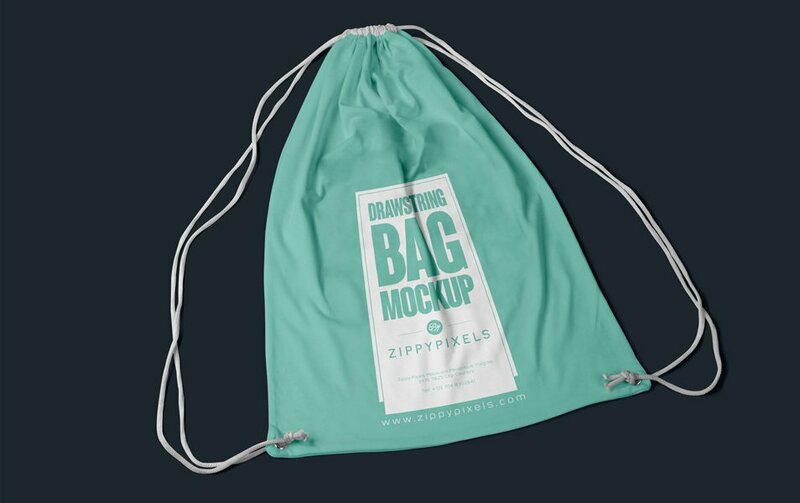 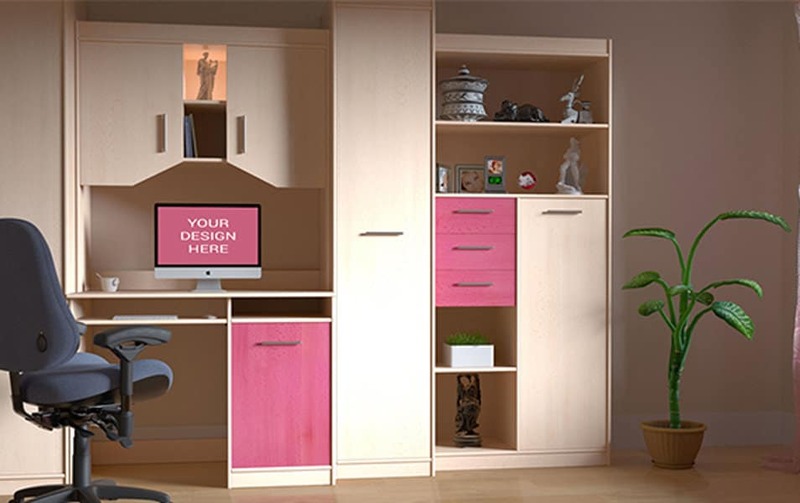 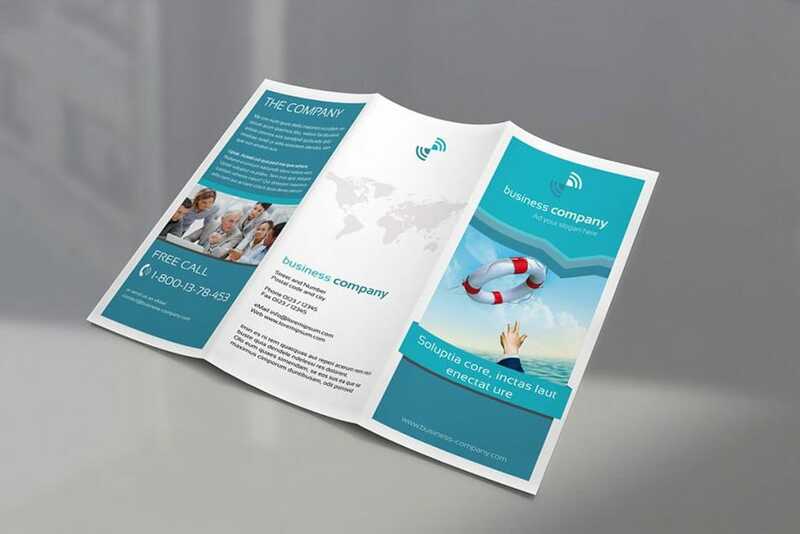 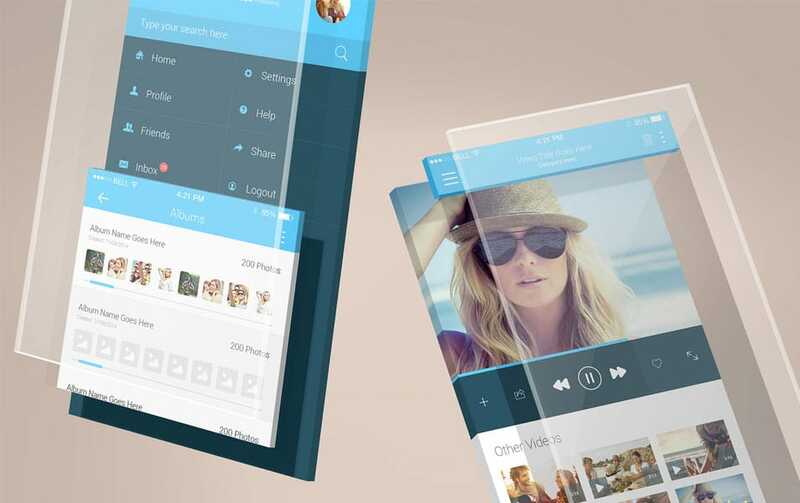 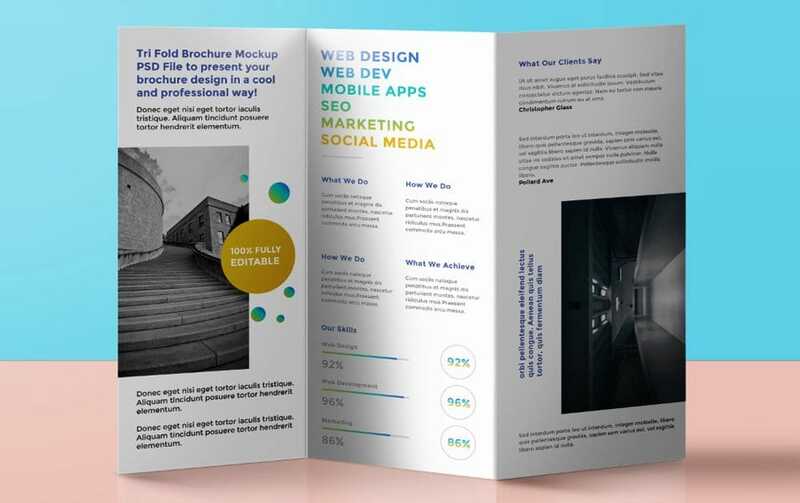 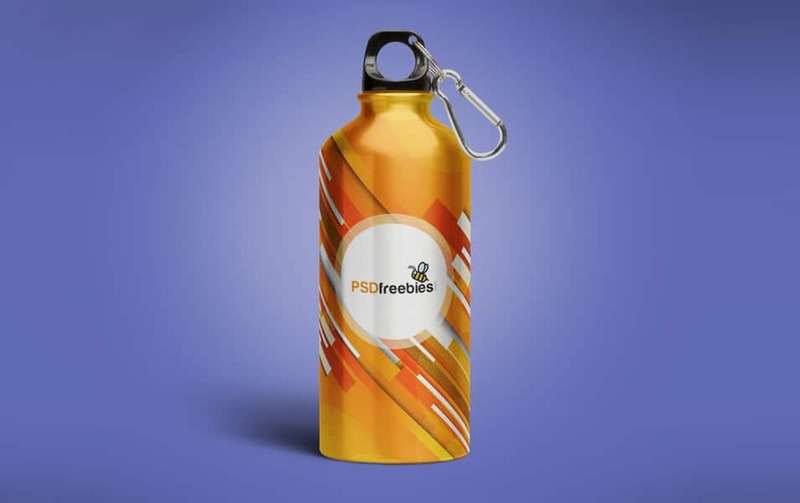 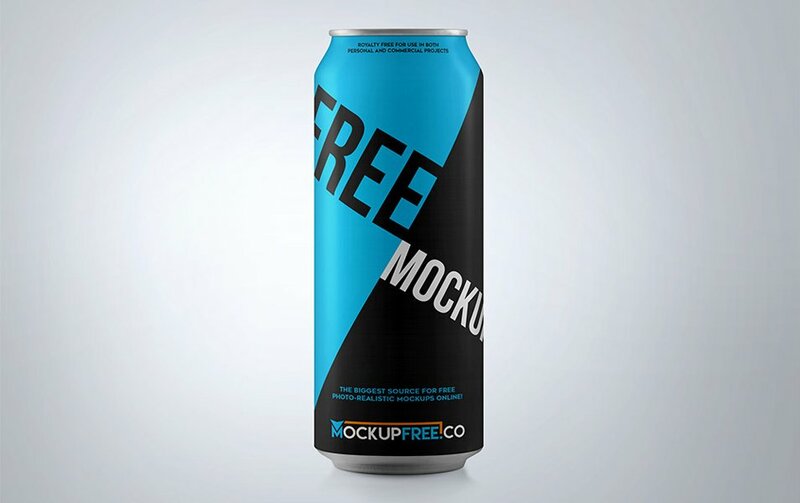 Mockups are usually designed prototypes to establish any kind of design before the final production. 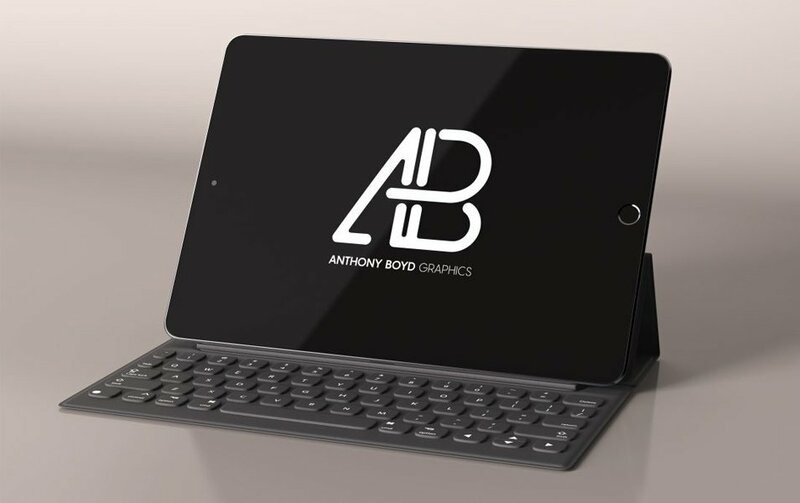 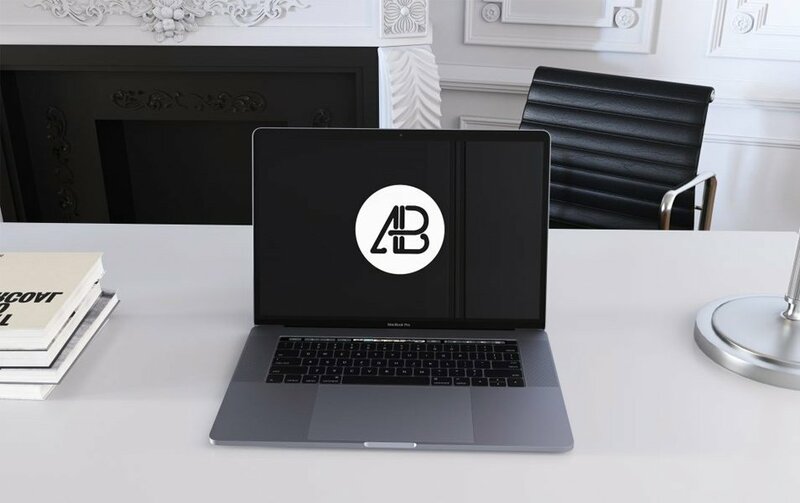 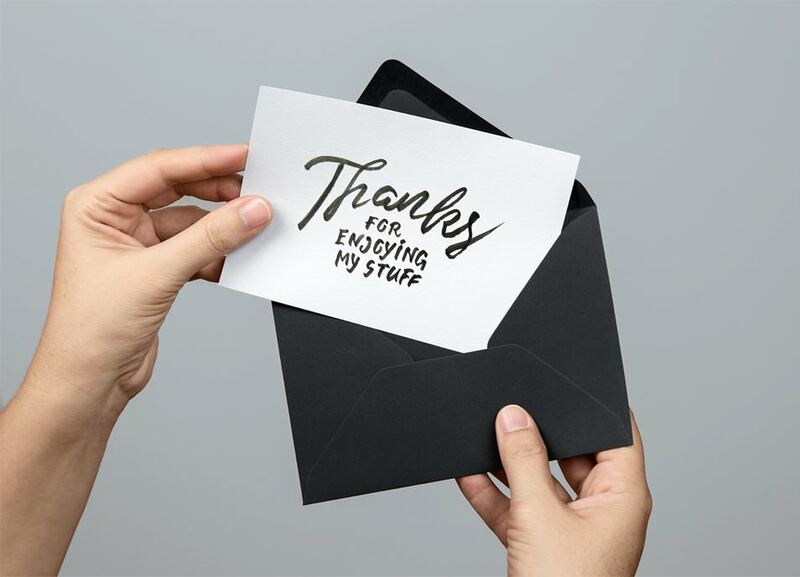 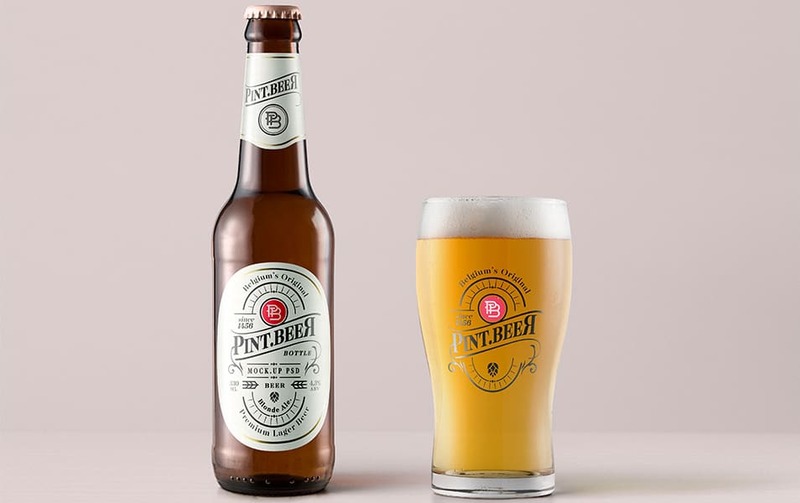 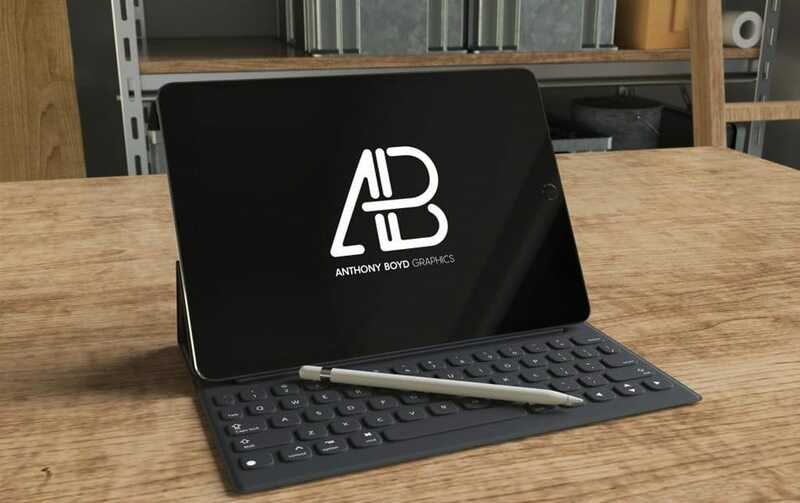 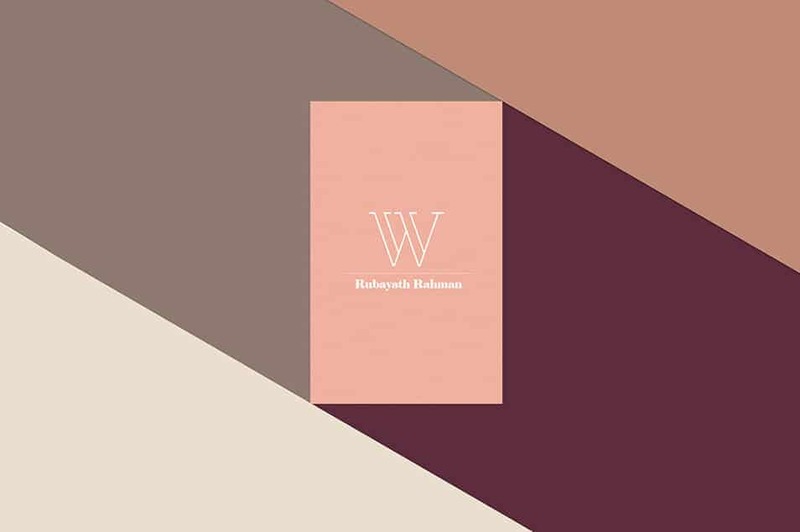 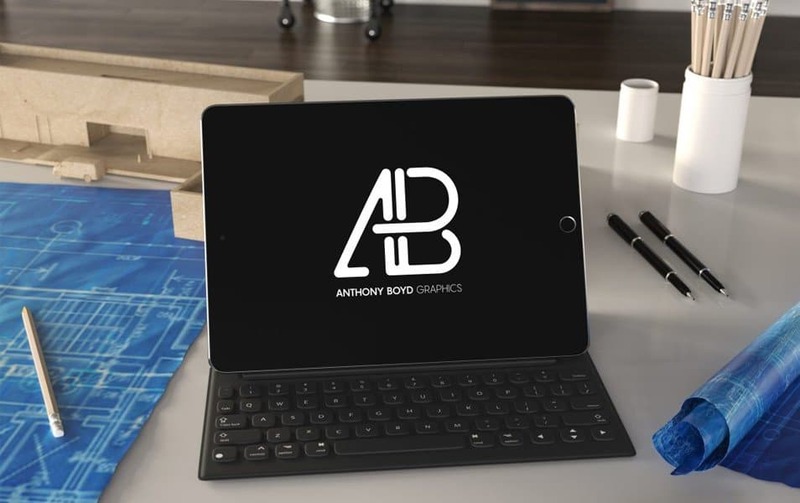 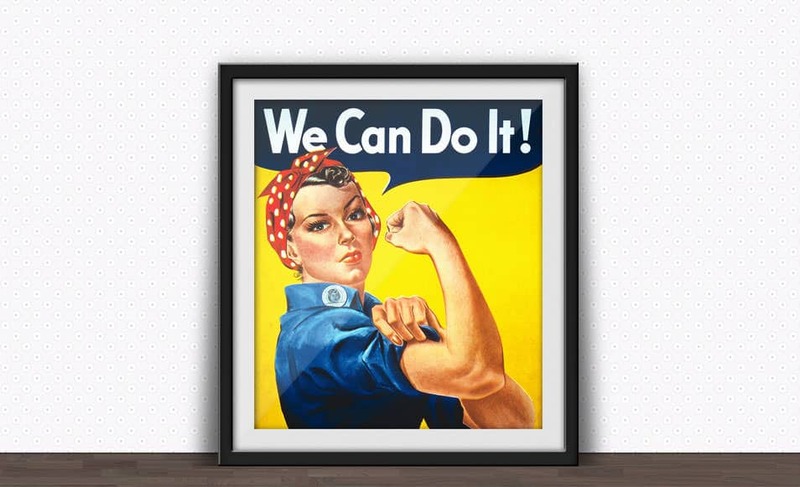 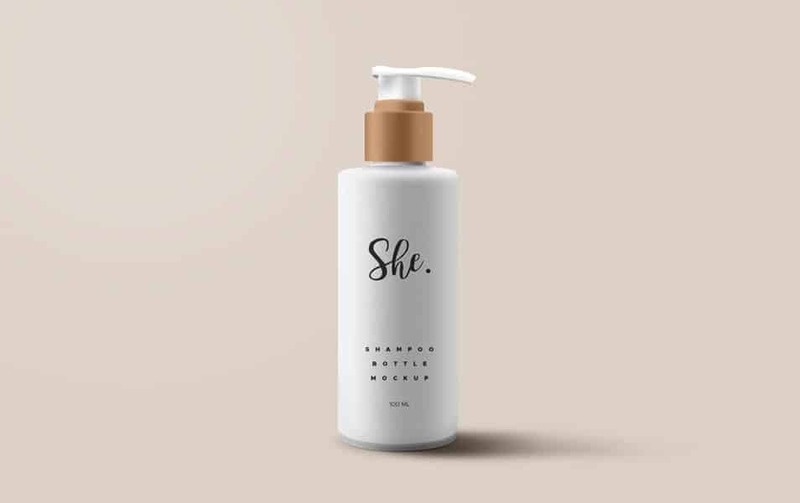 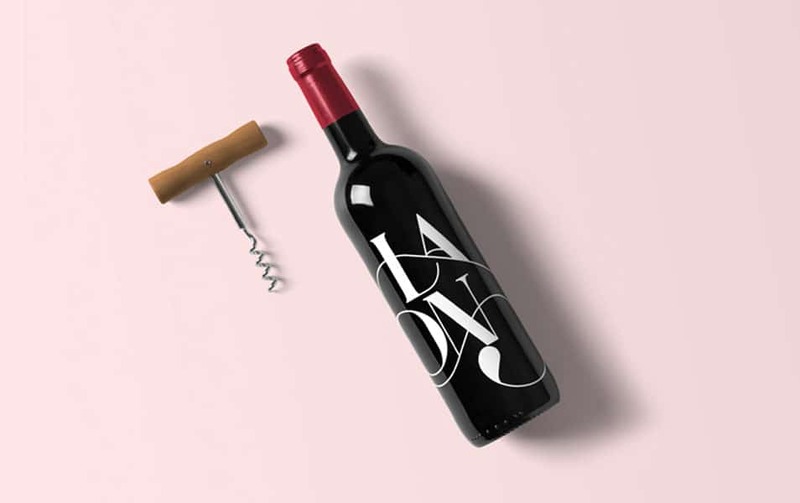 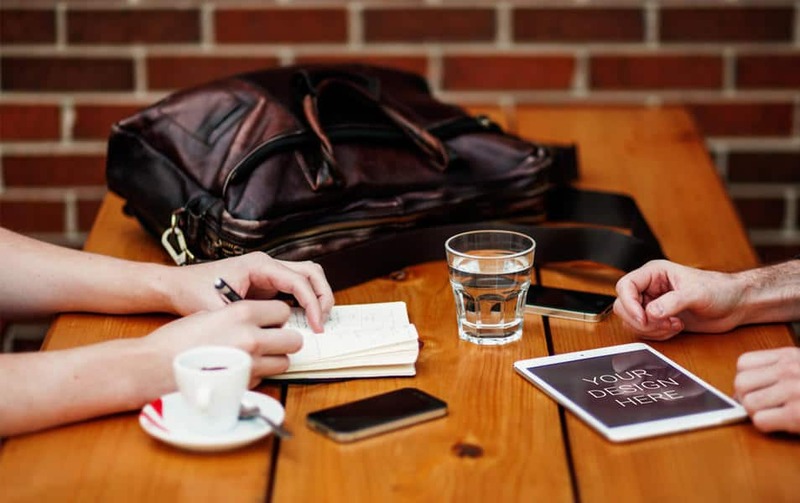 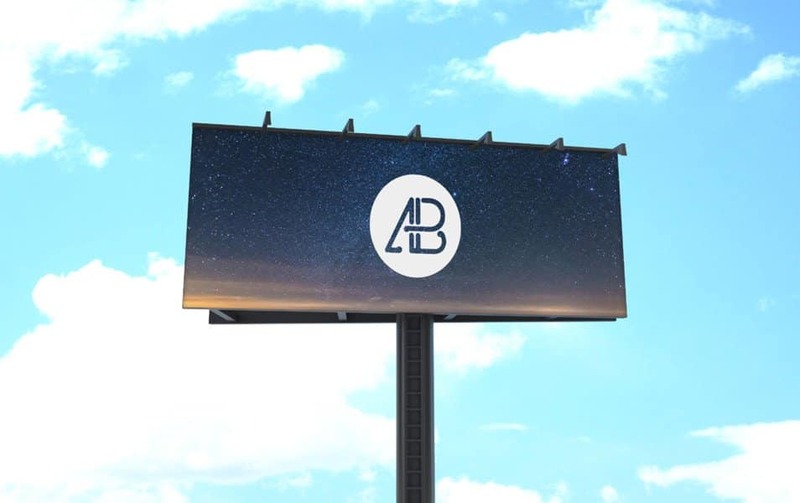 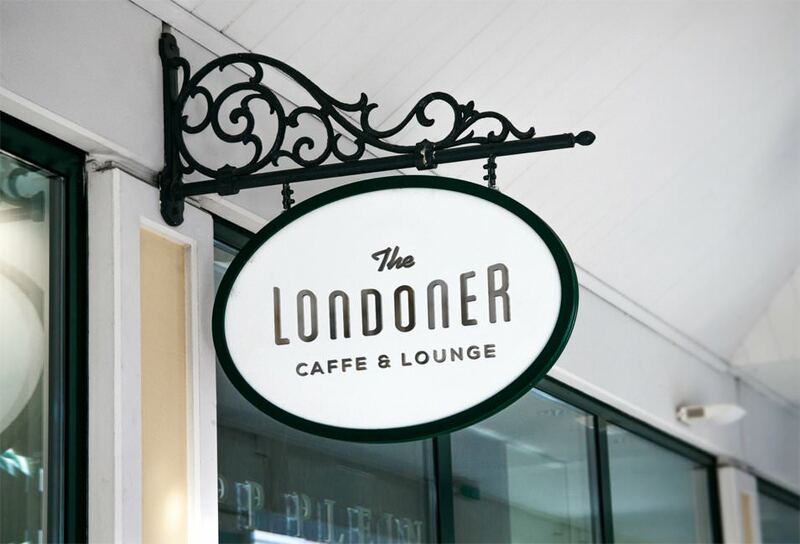 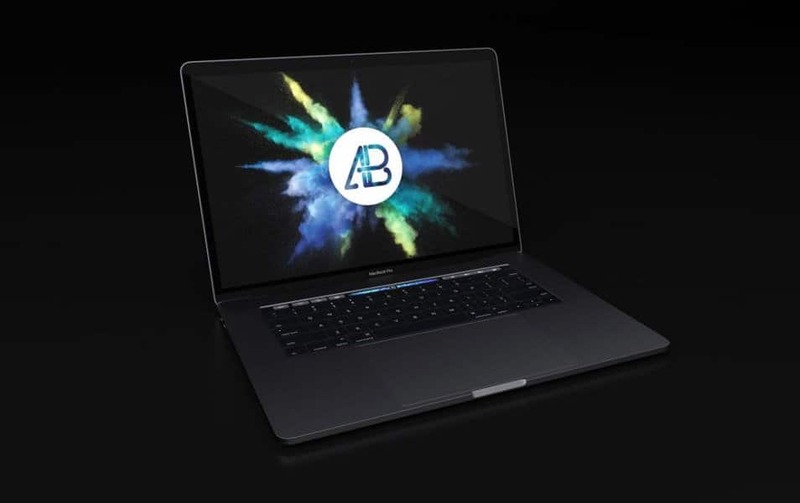 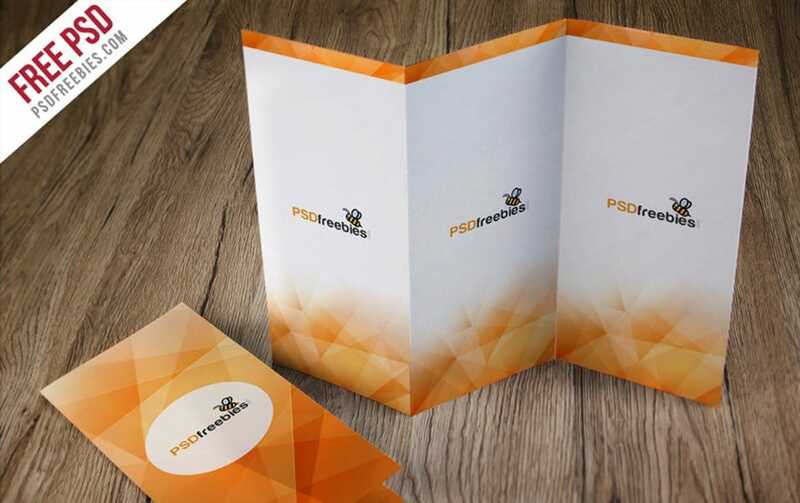 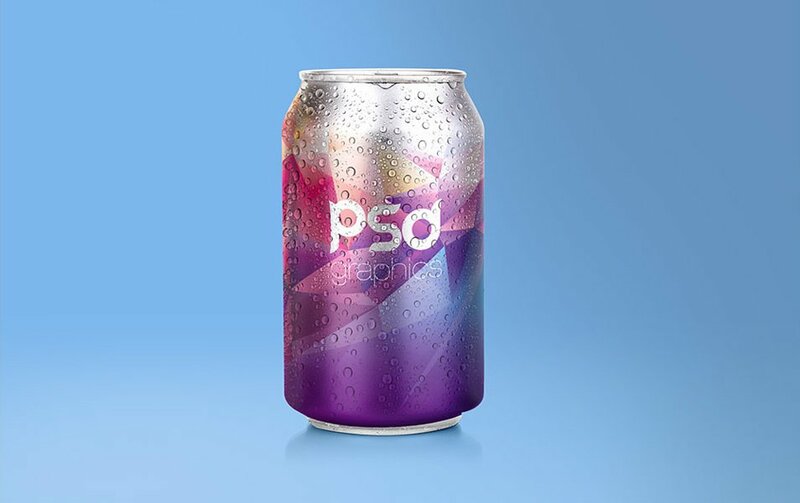 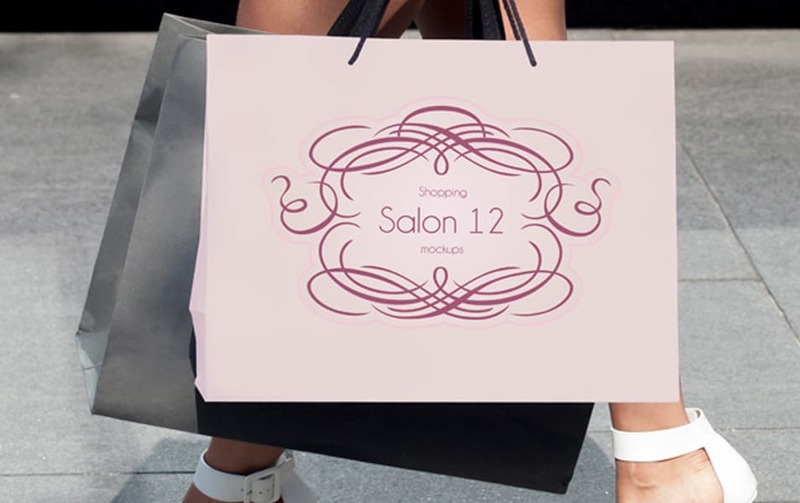 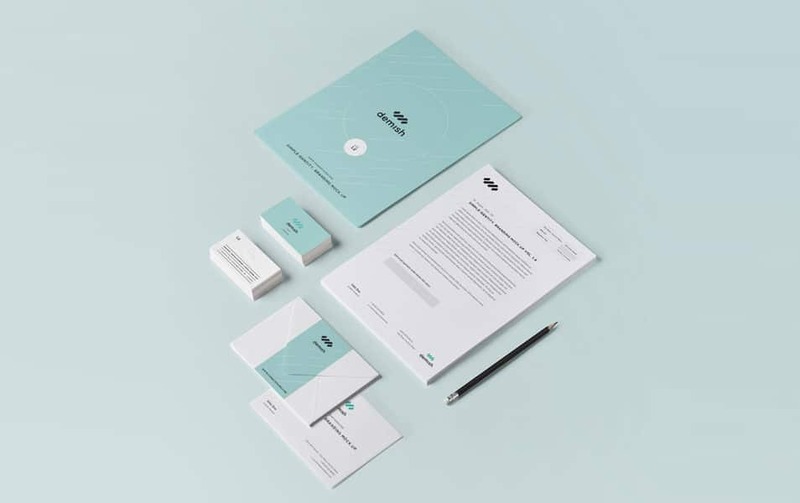 Today we are talking all about design presentation, as a designer I think presenting a design in an effective way involves creativity and need plenty of time. 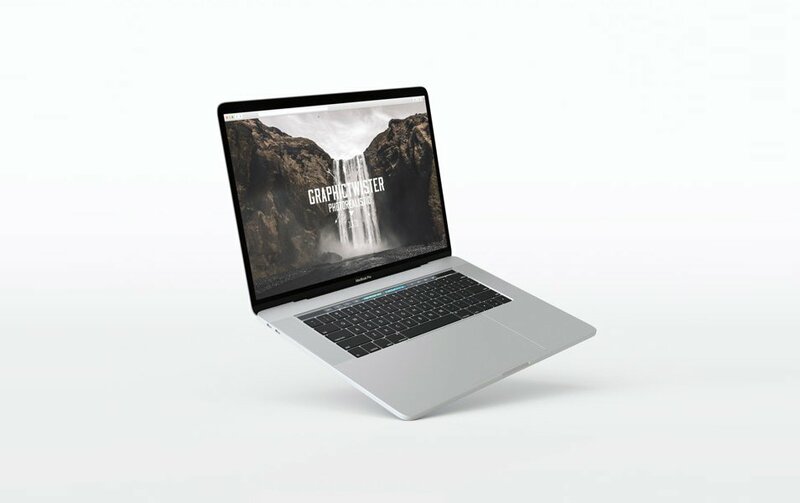 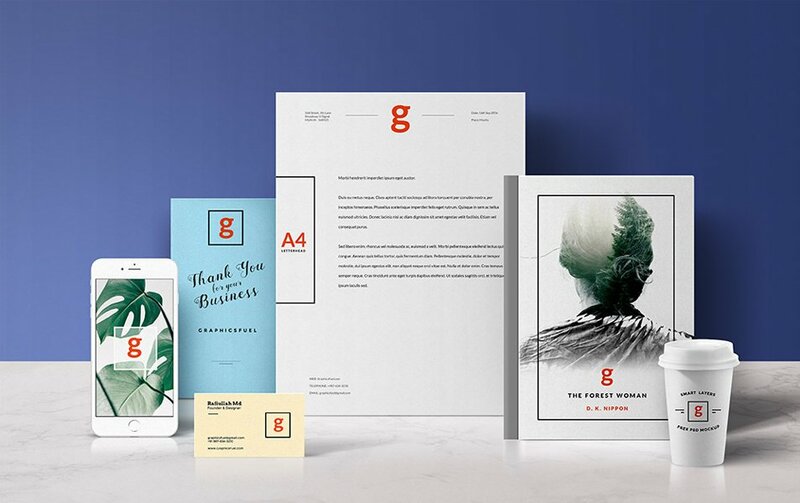 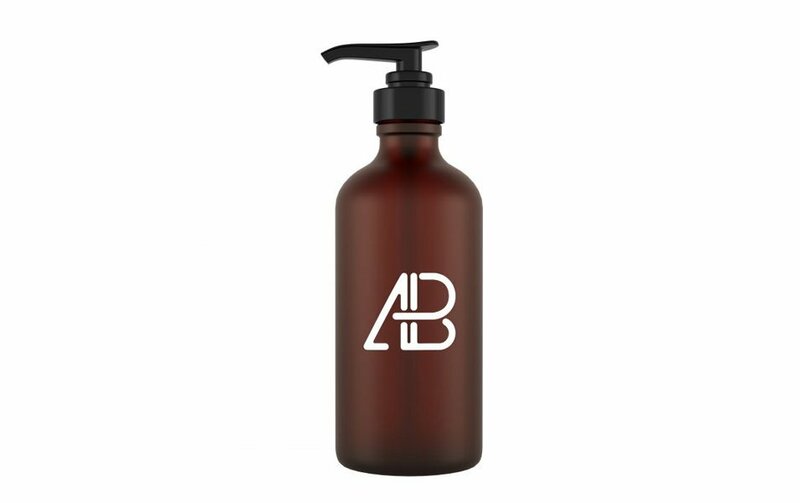 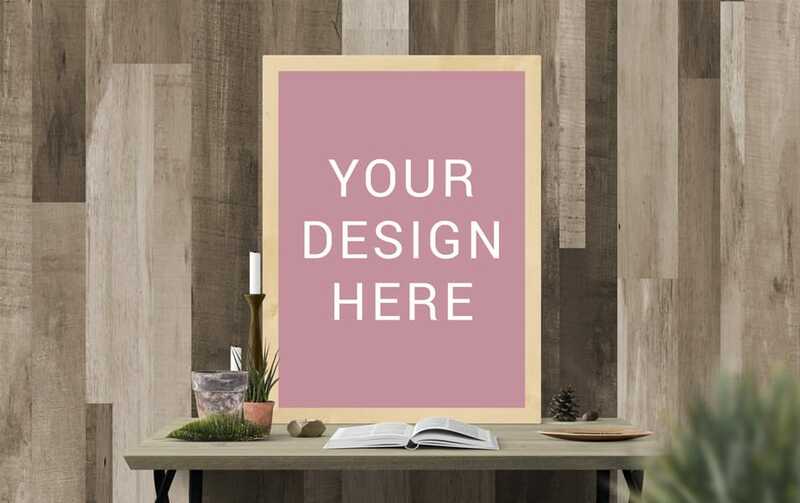 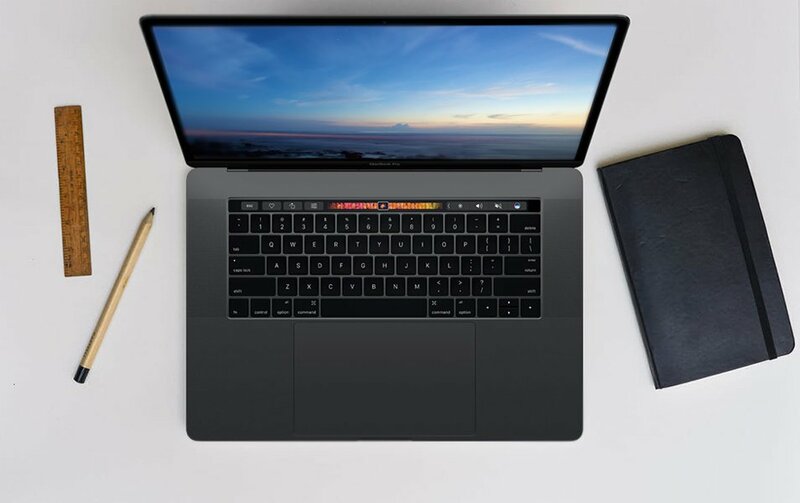 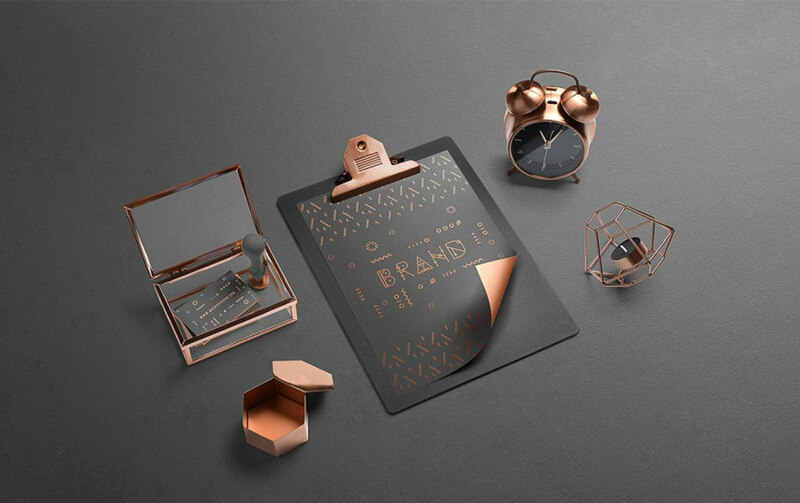 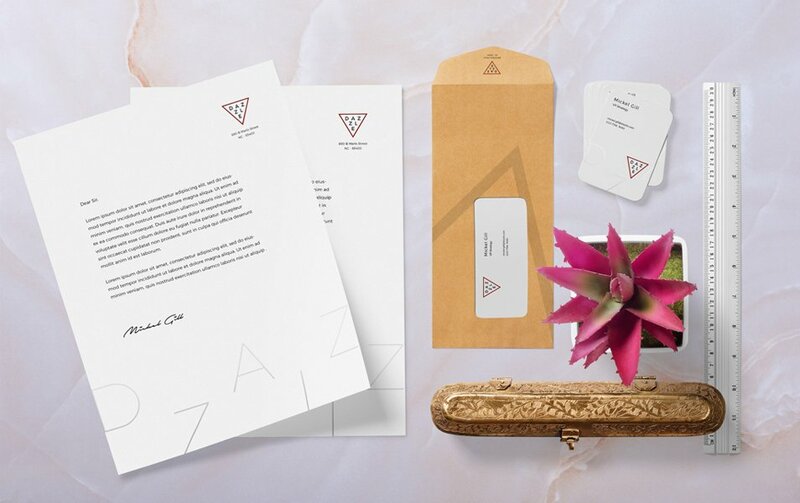 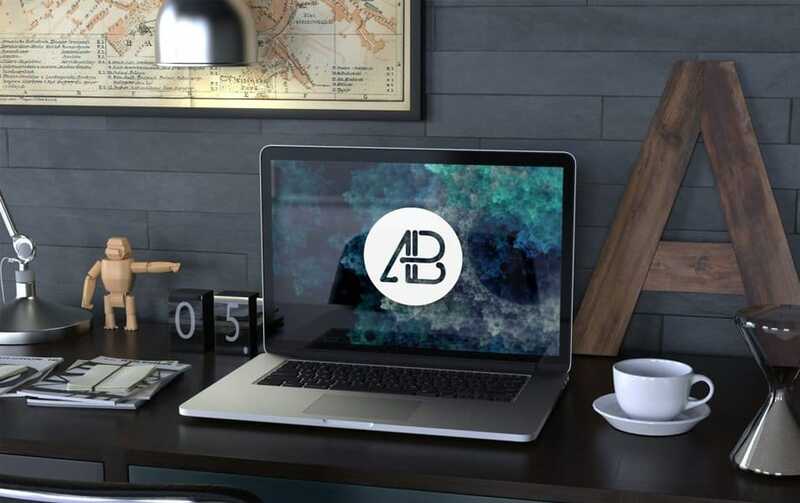 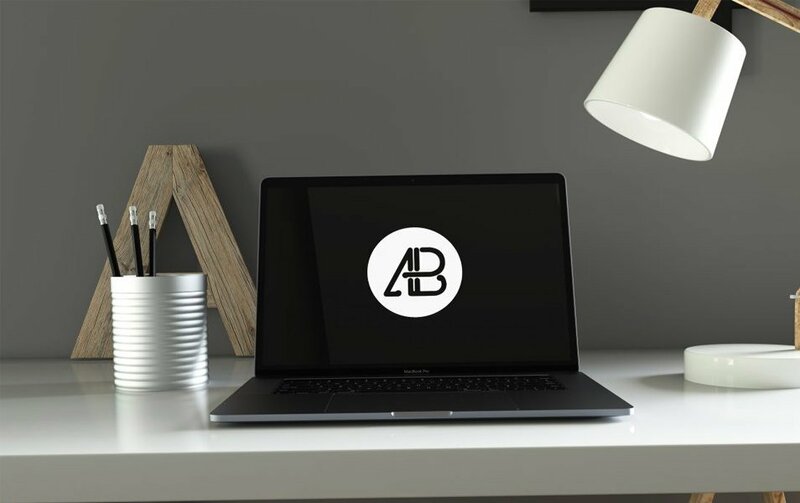 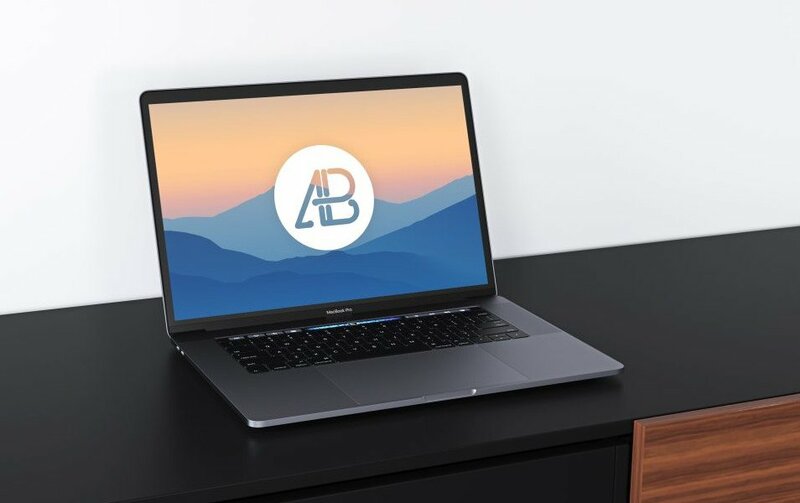 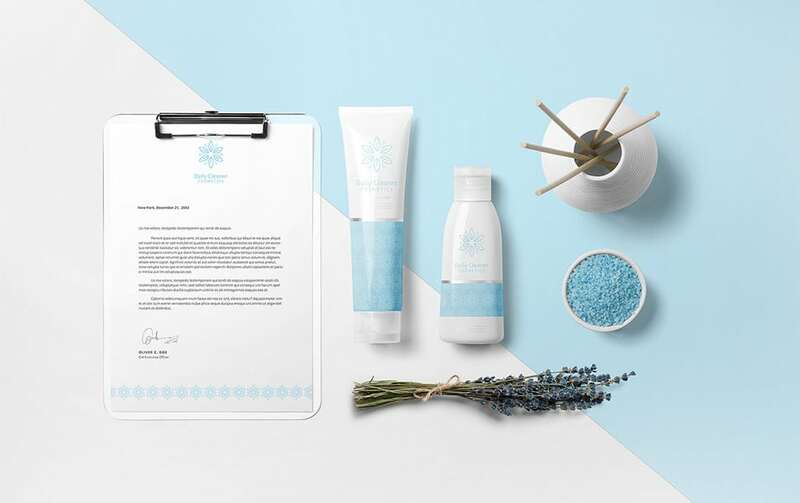 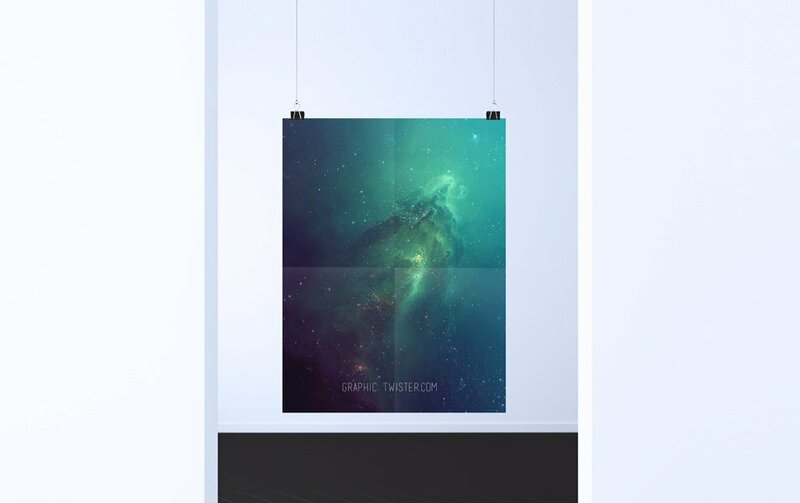 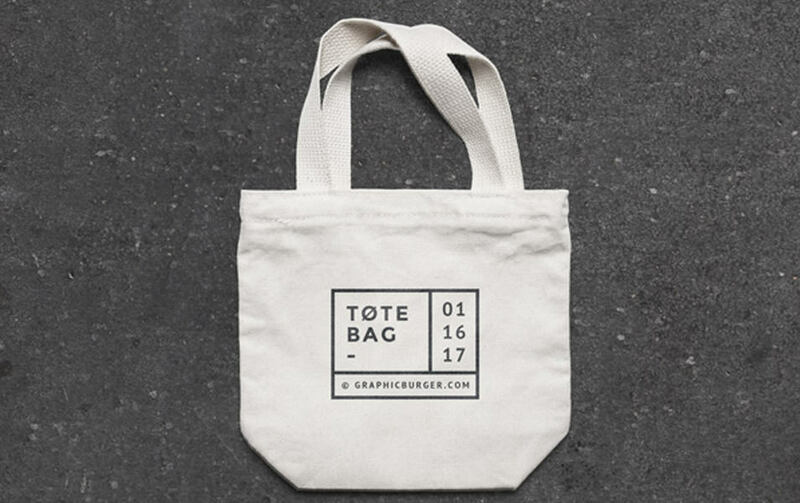 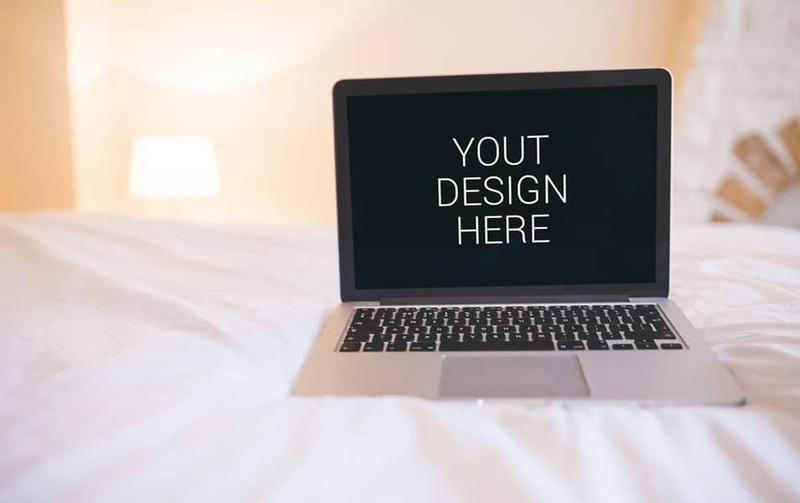 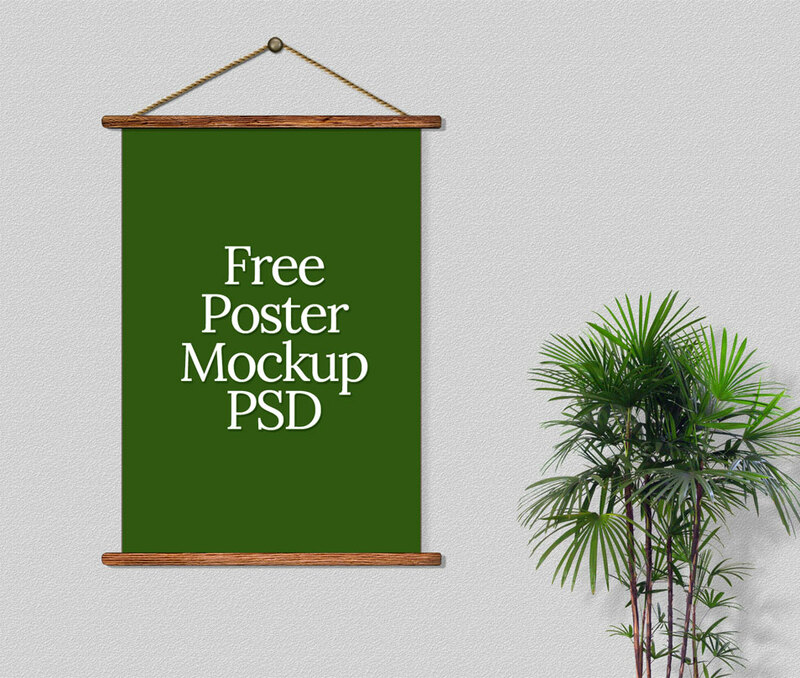 There are plenty of Free mockup design Templates are available that we can use them for presenting designs in an effective and unique manner. 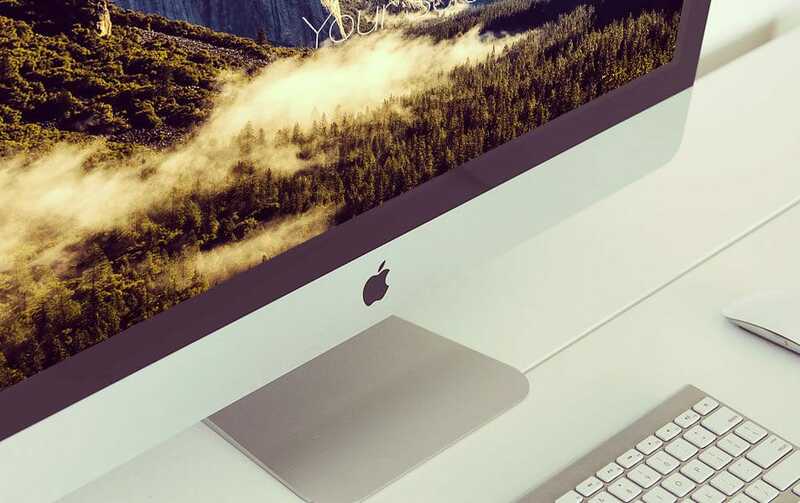 I really like to introduce the designs in its natural environment. 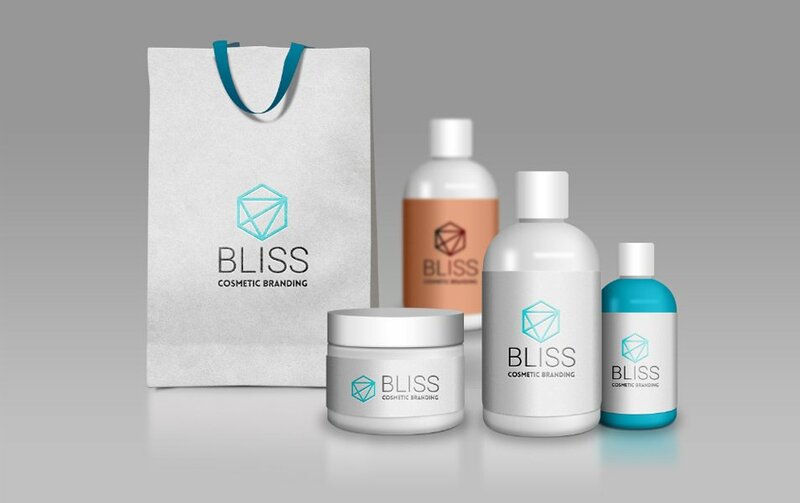 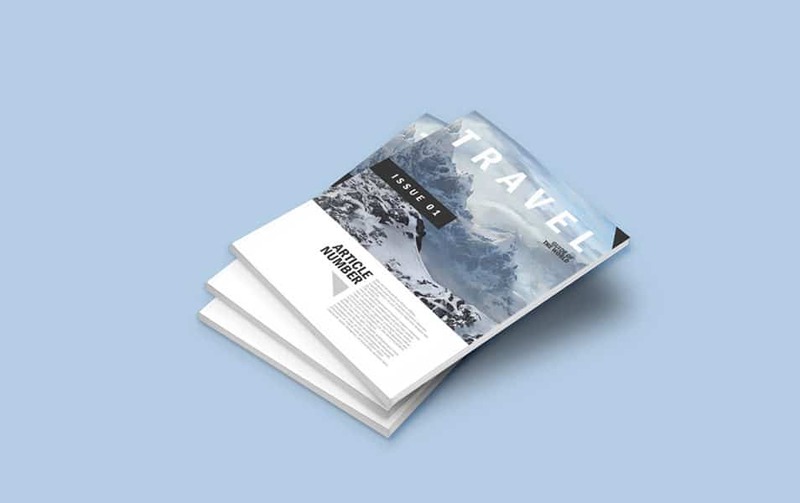 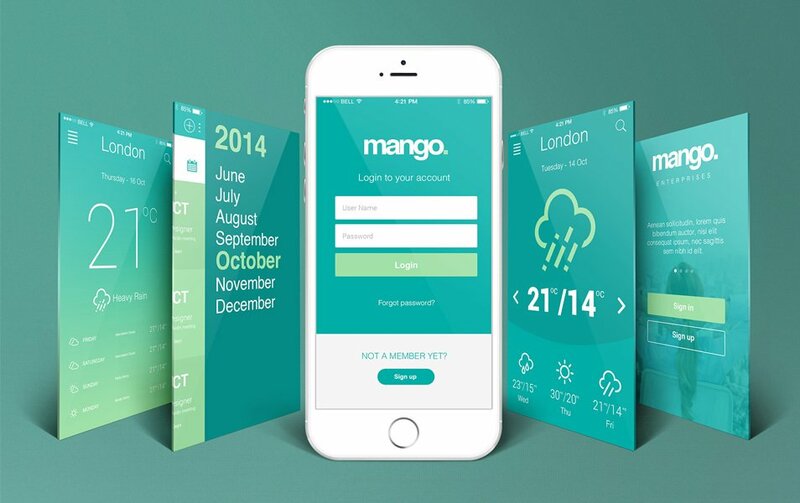 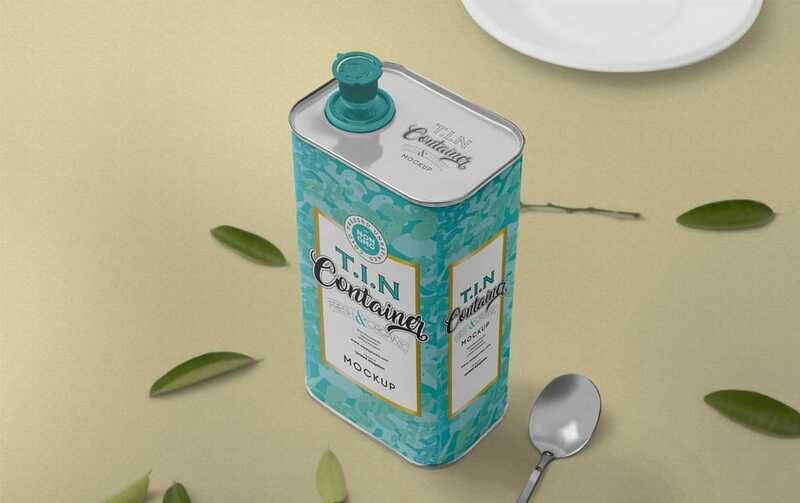 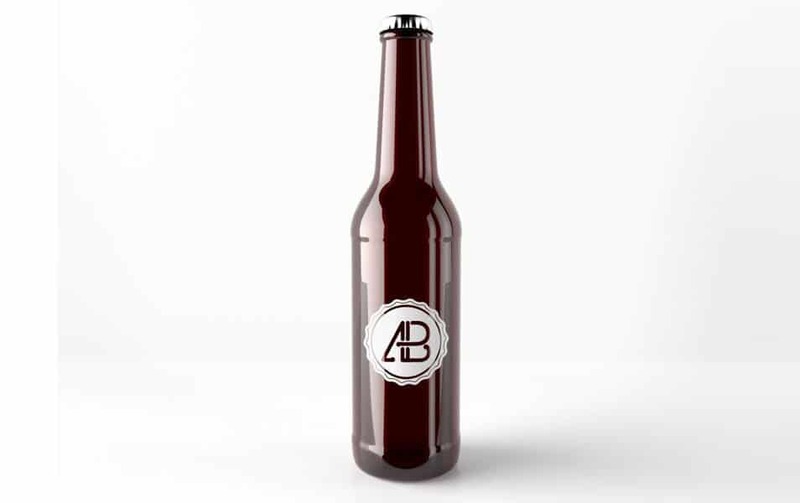 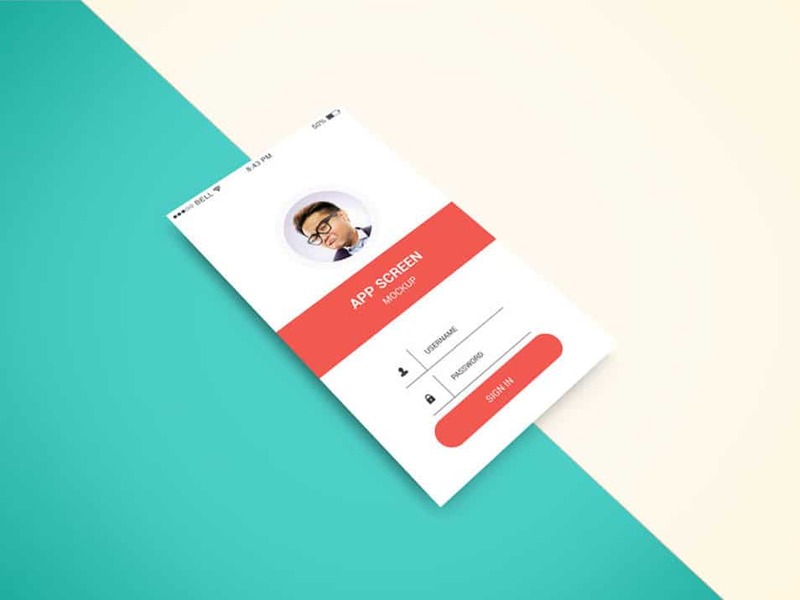 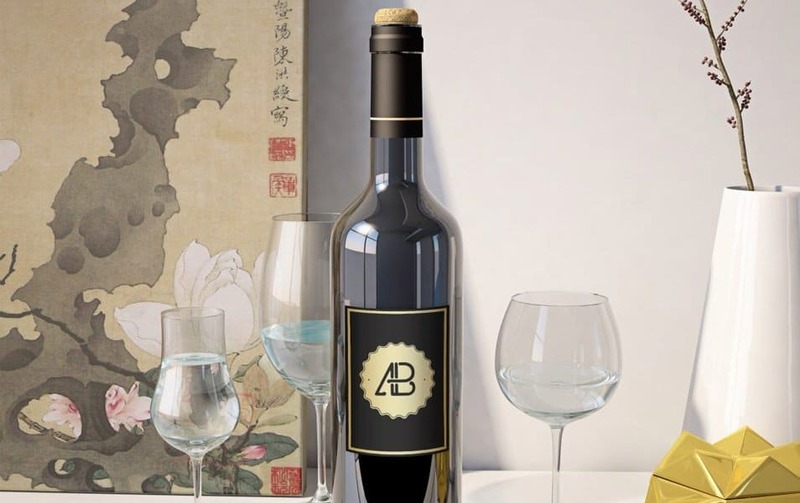 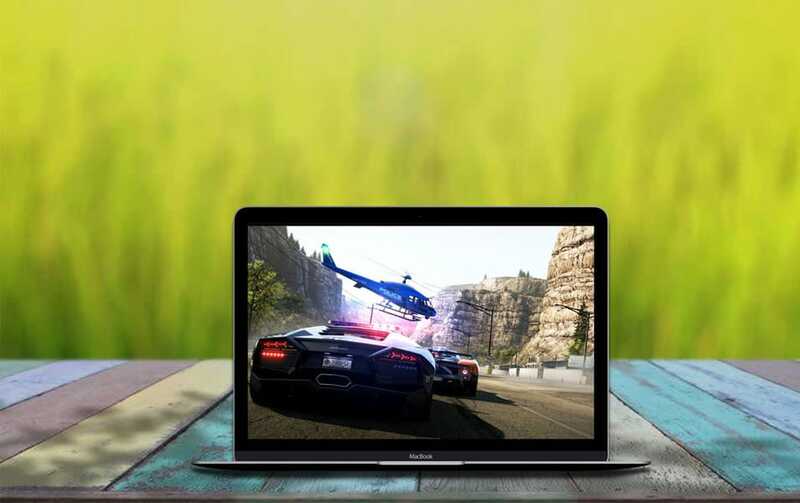 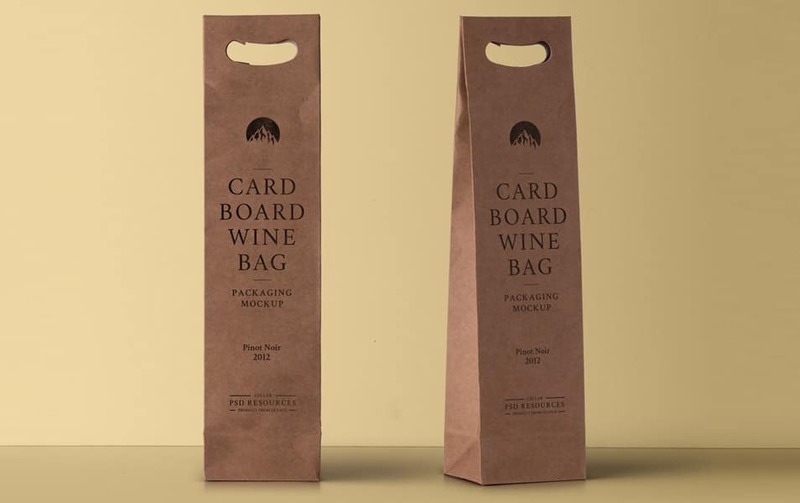 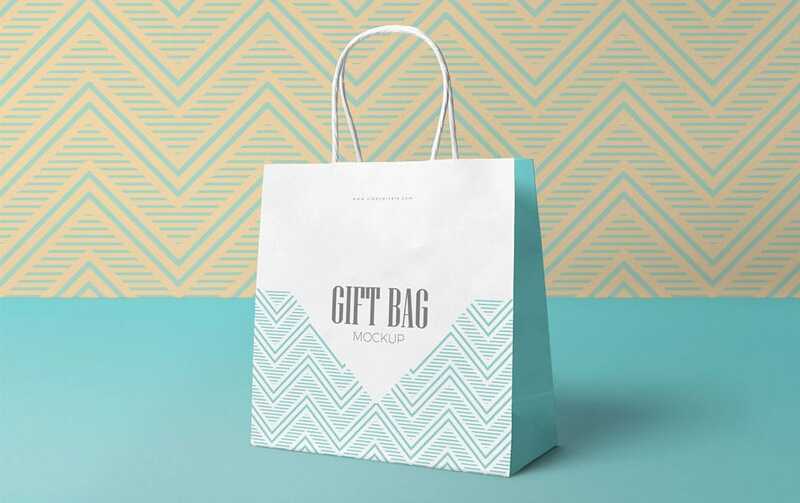 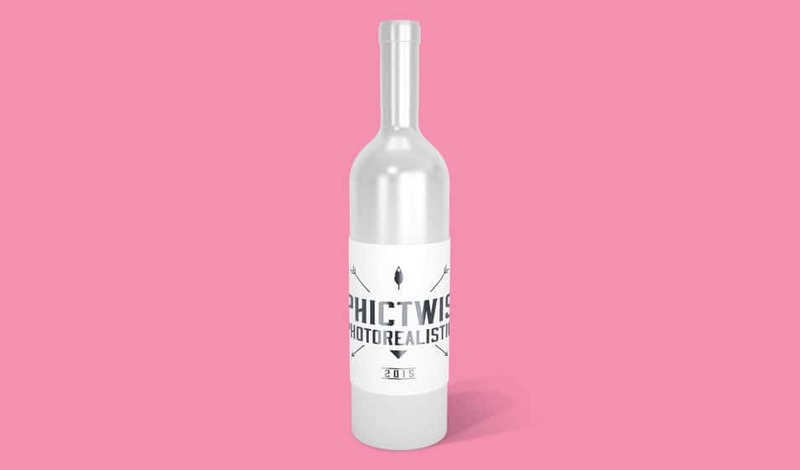 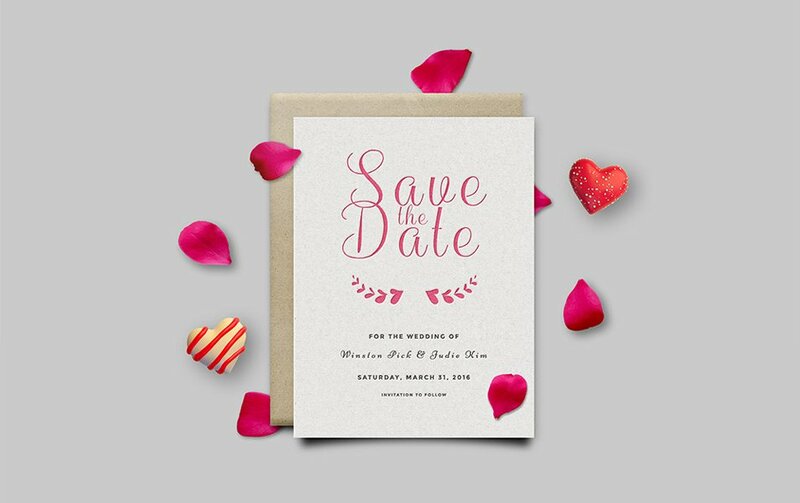 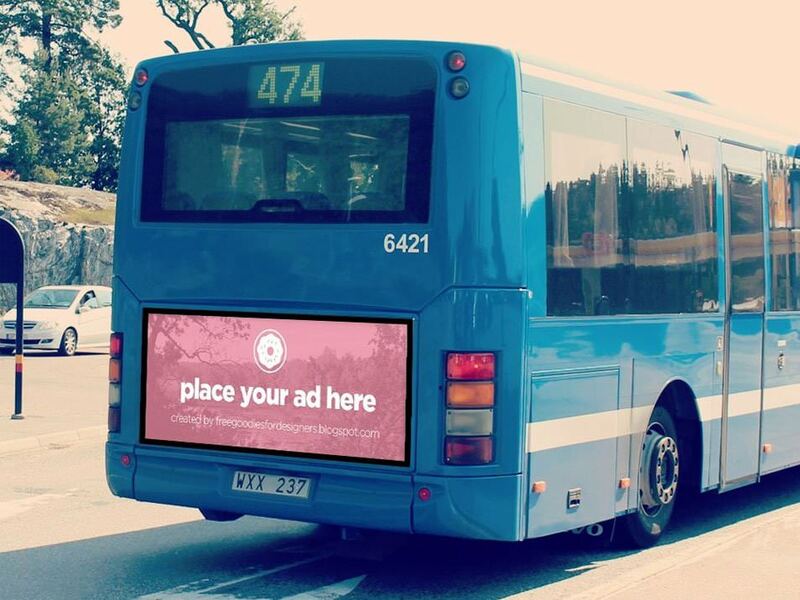 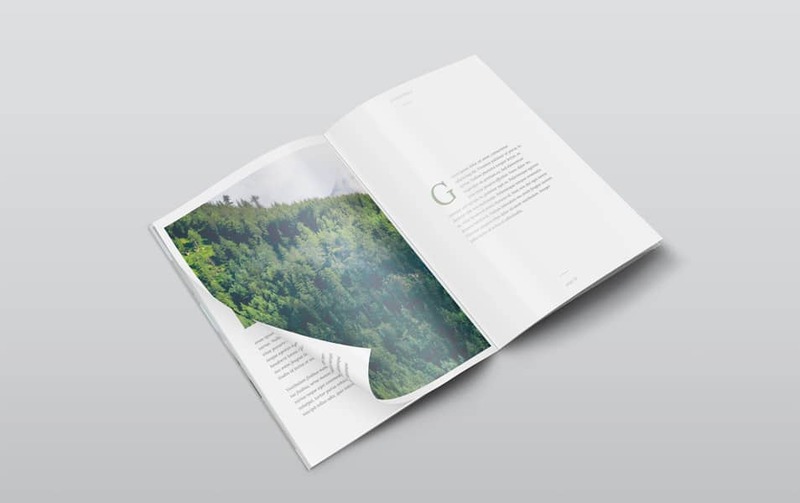 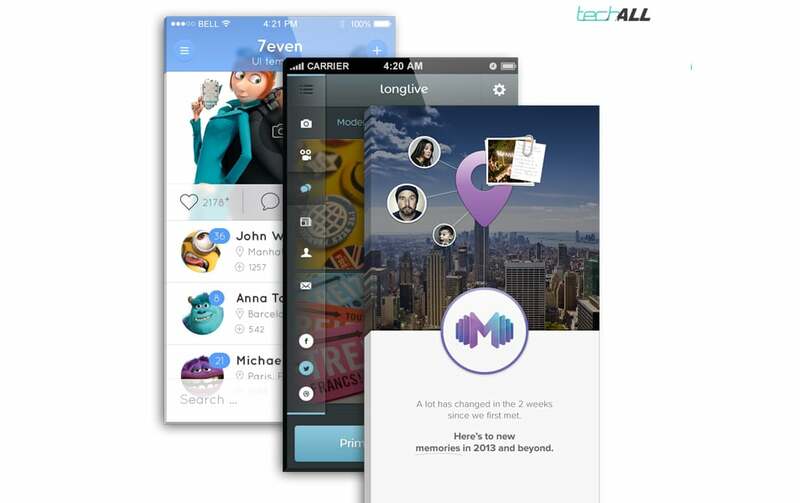 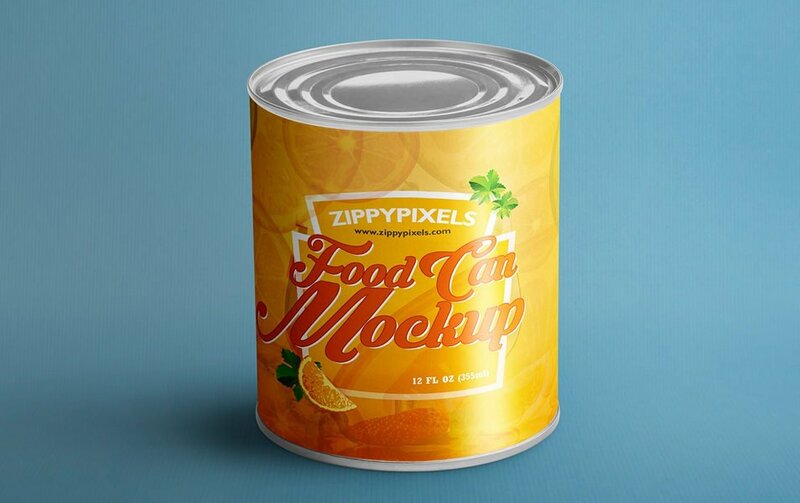 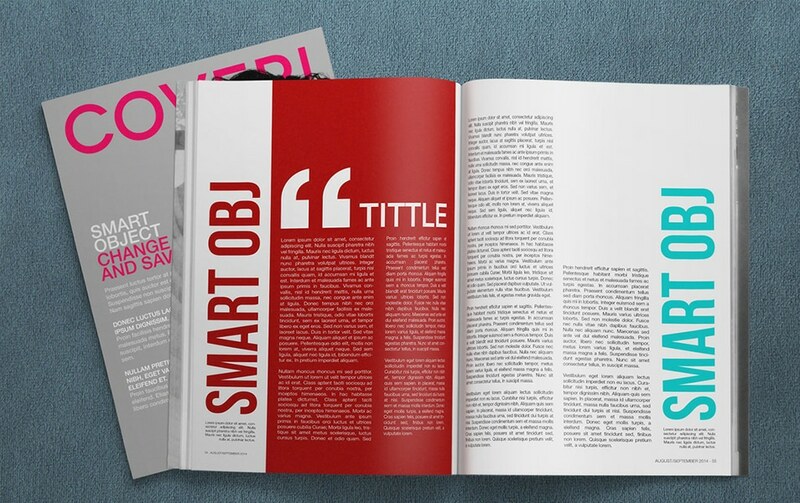 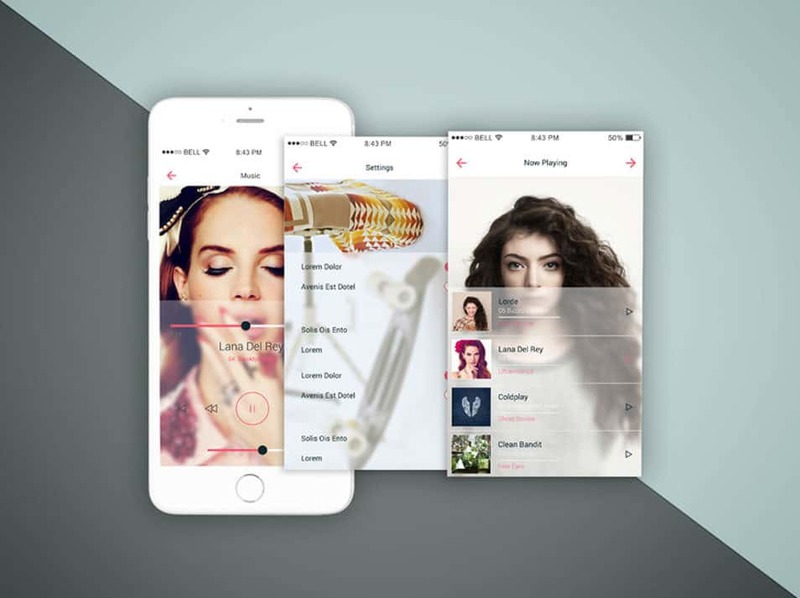 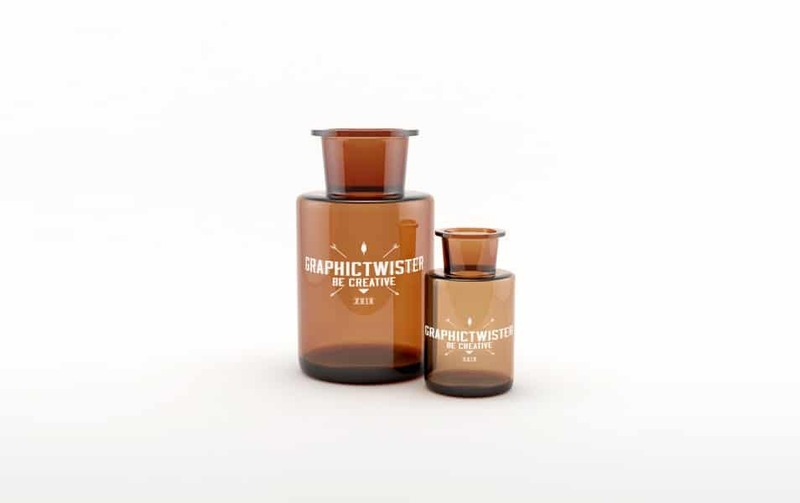 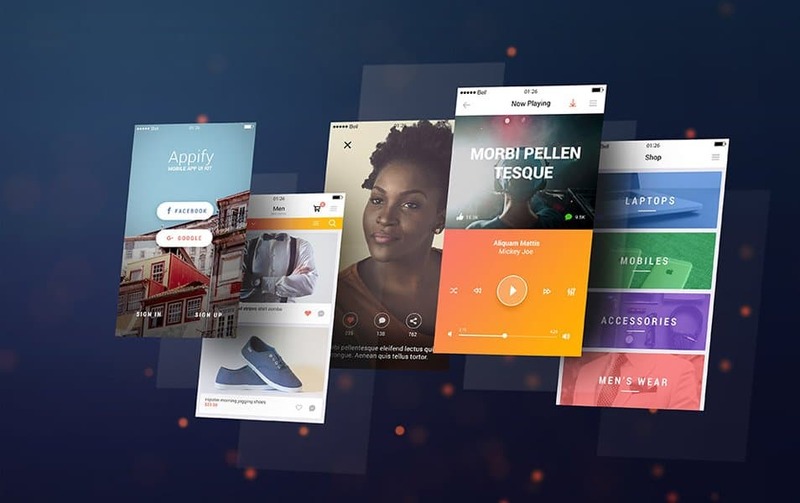 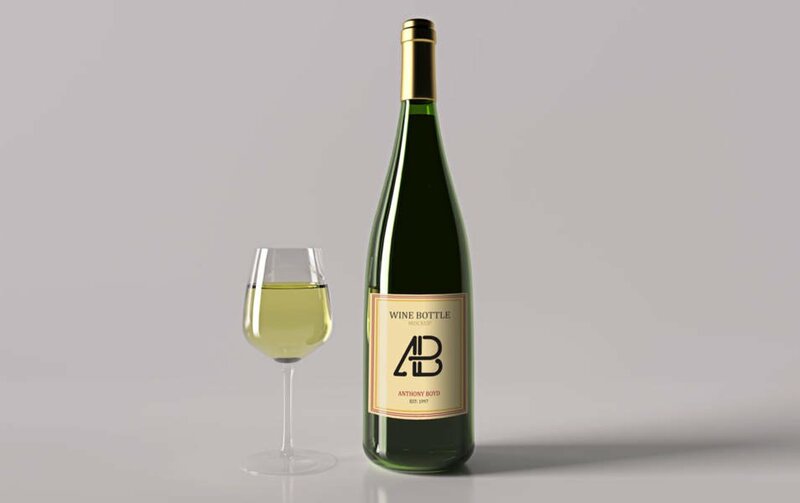 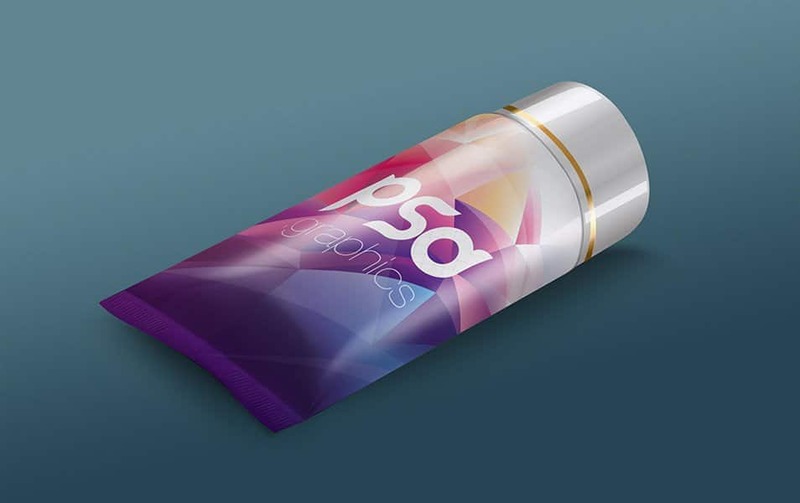 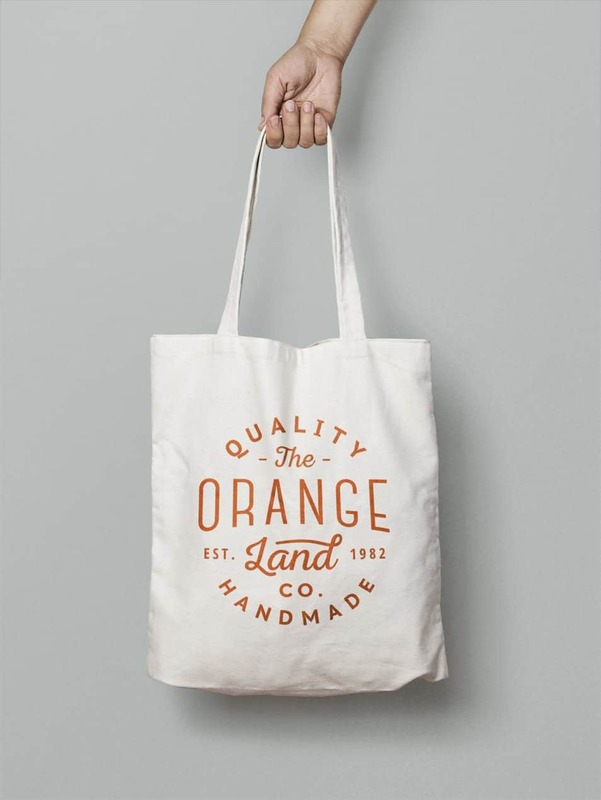 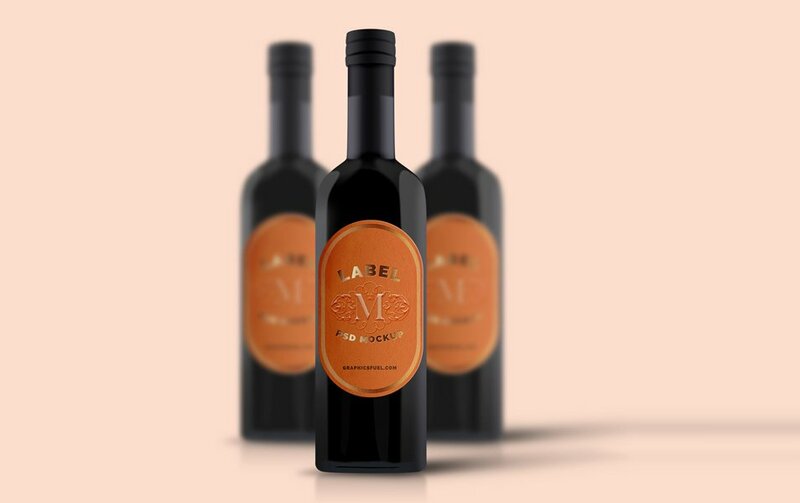 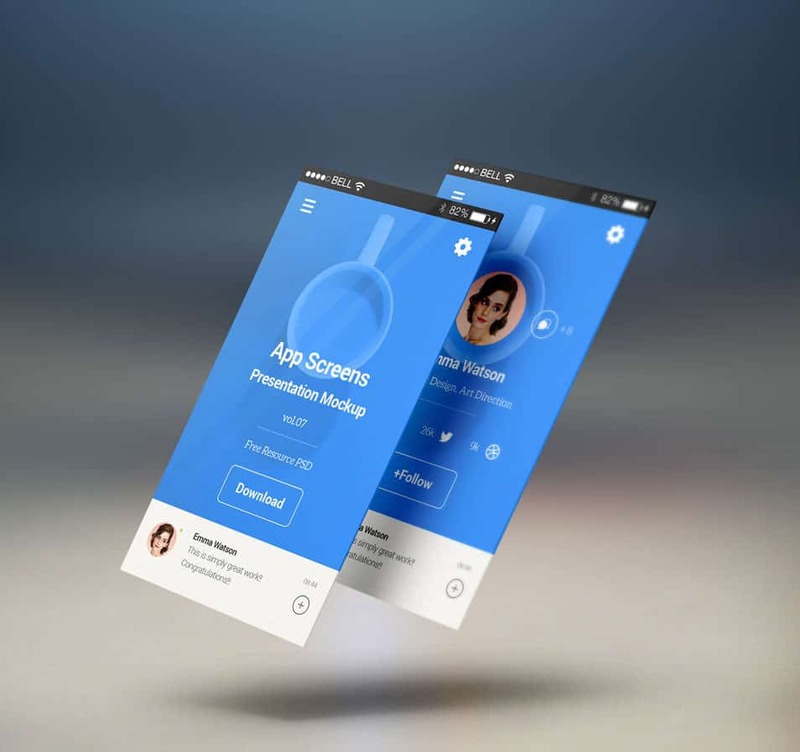 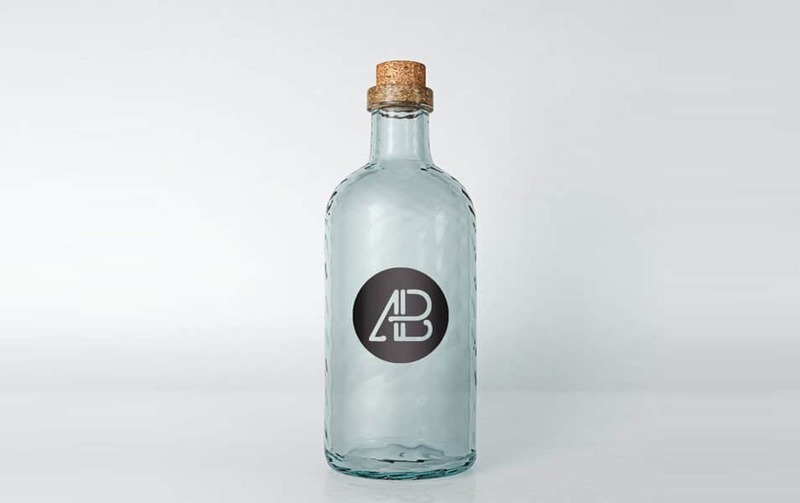 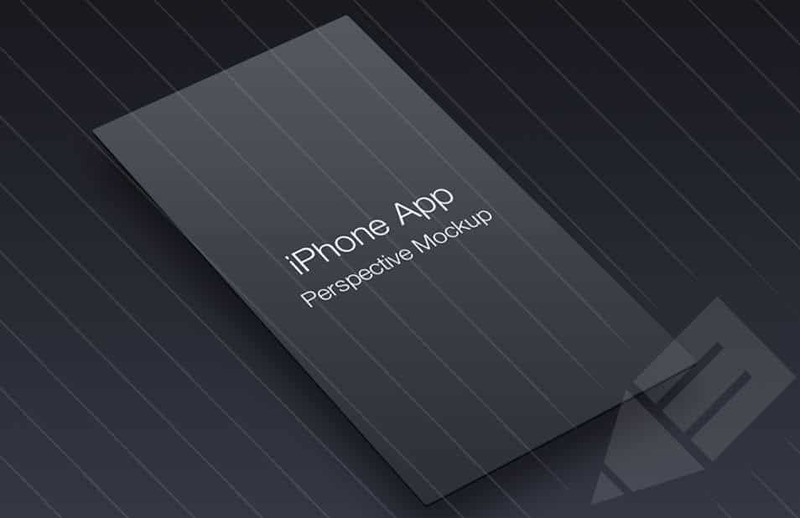 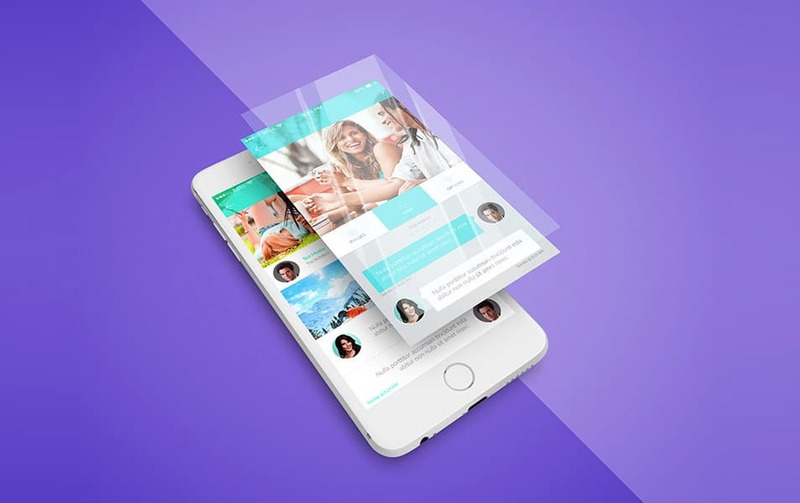 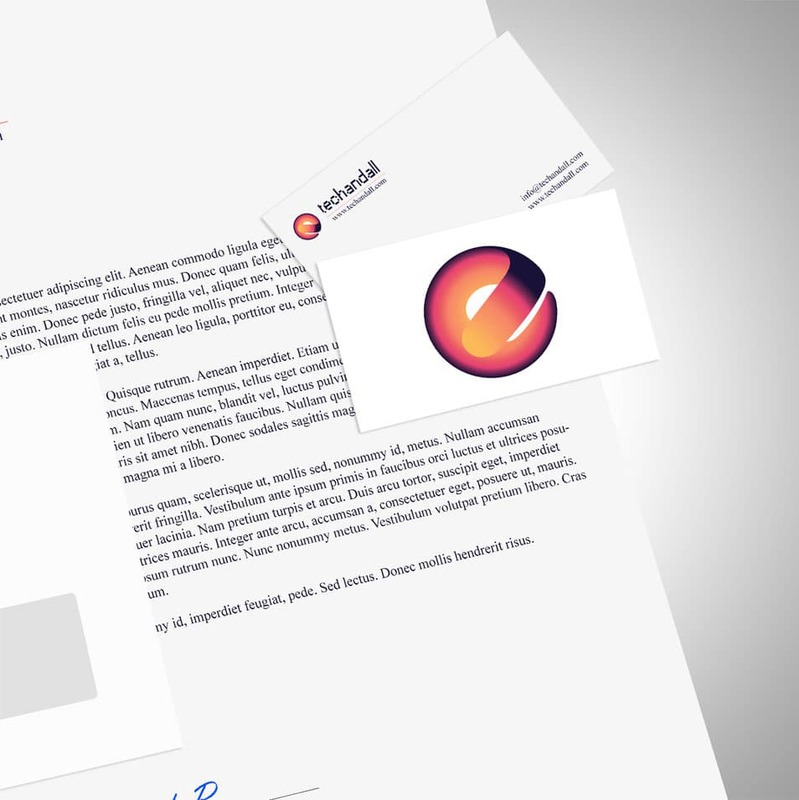 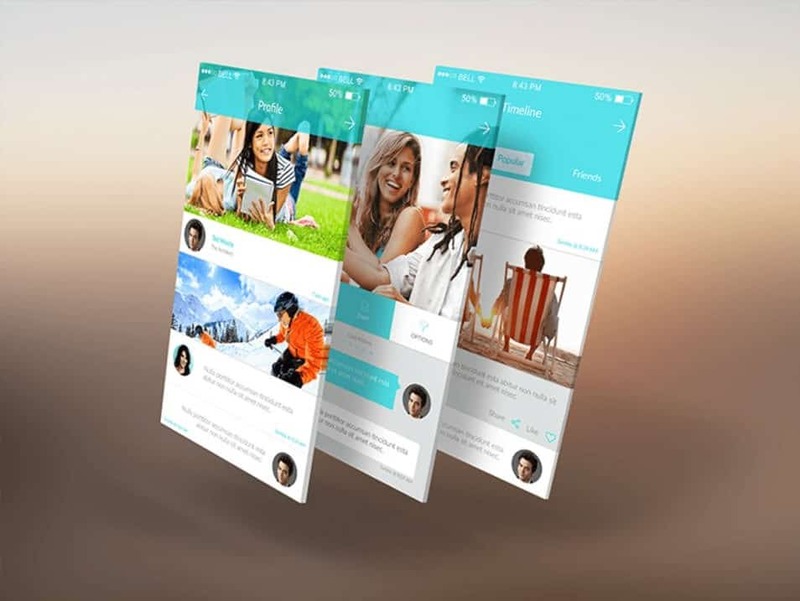 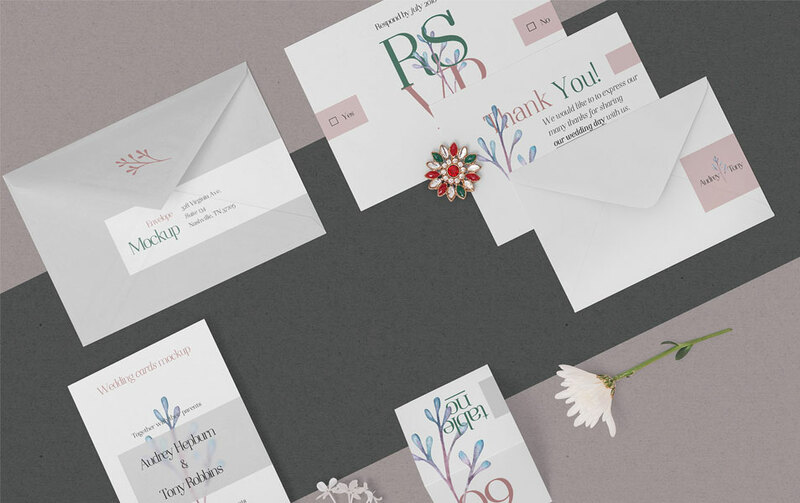 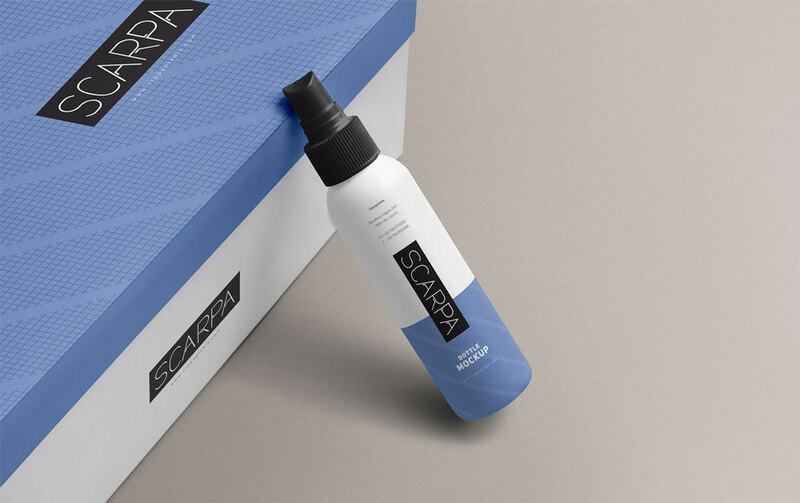 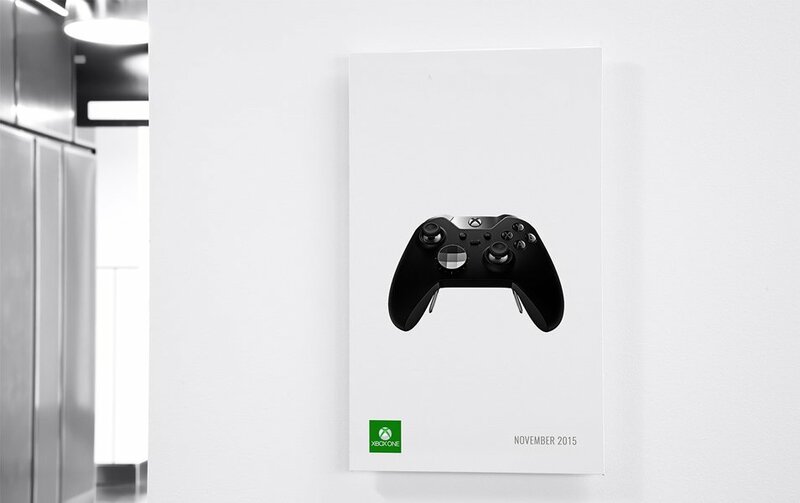 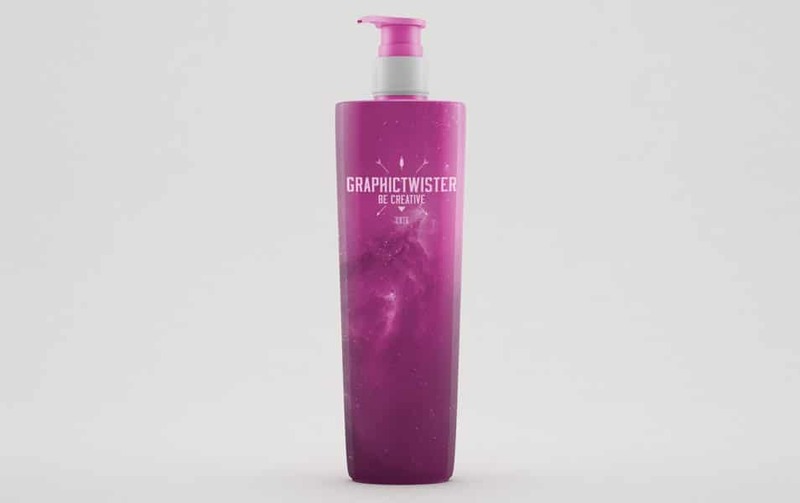 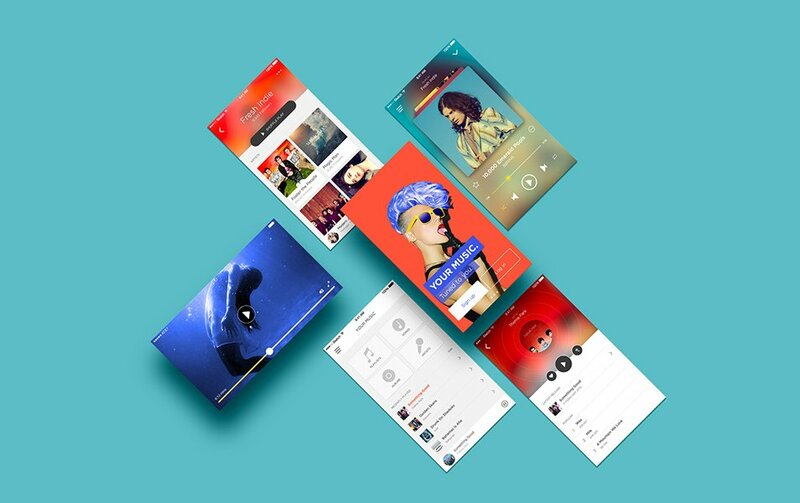 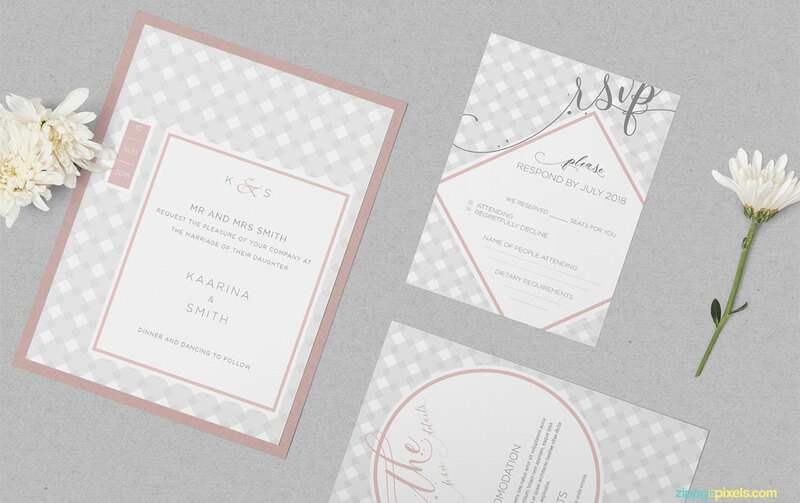 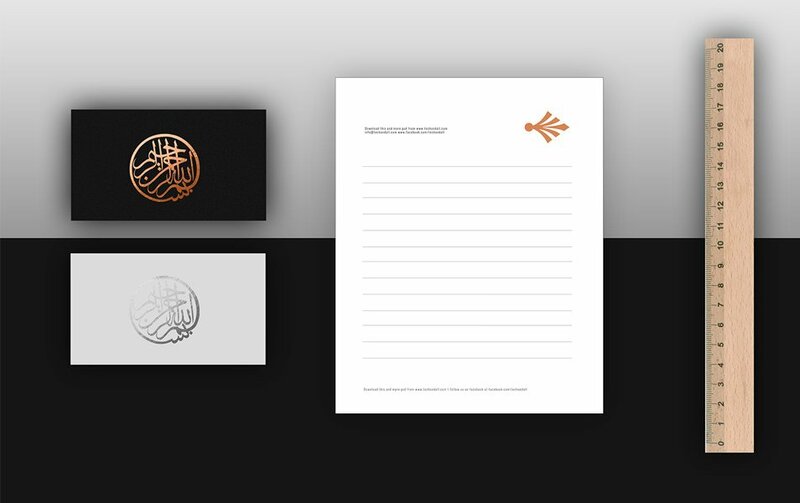 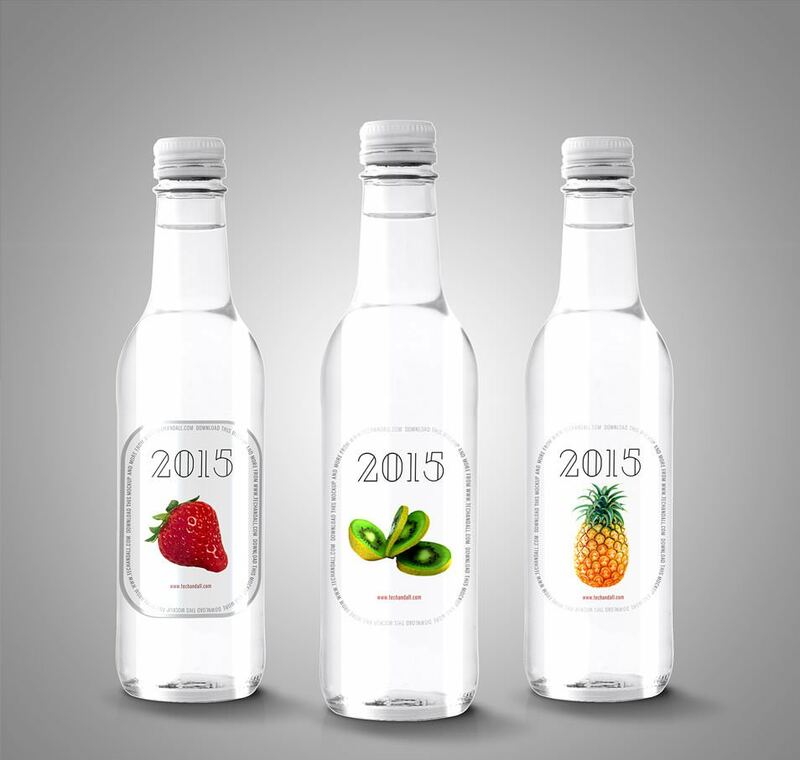 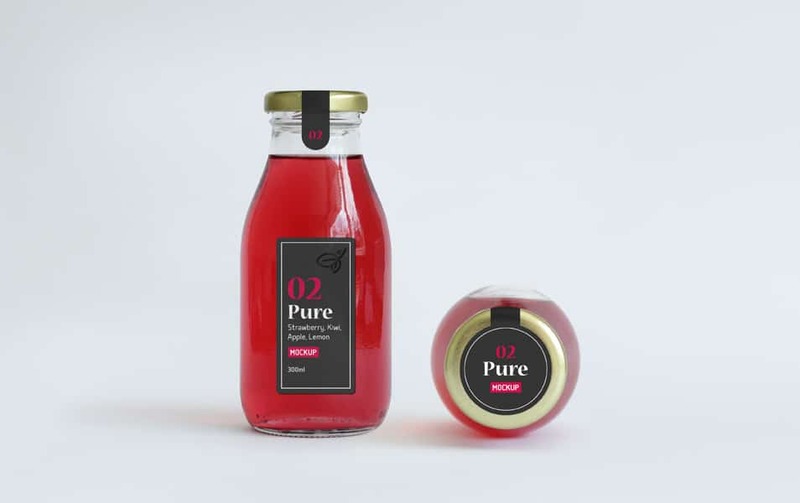 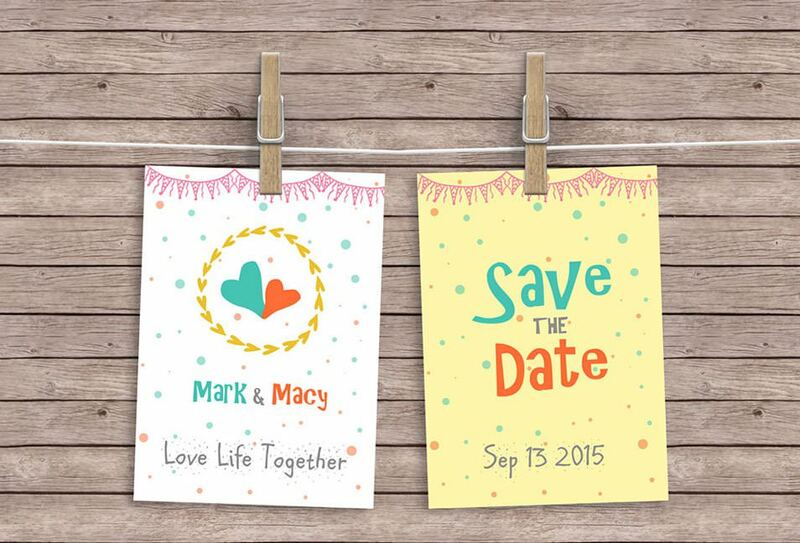 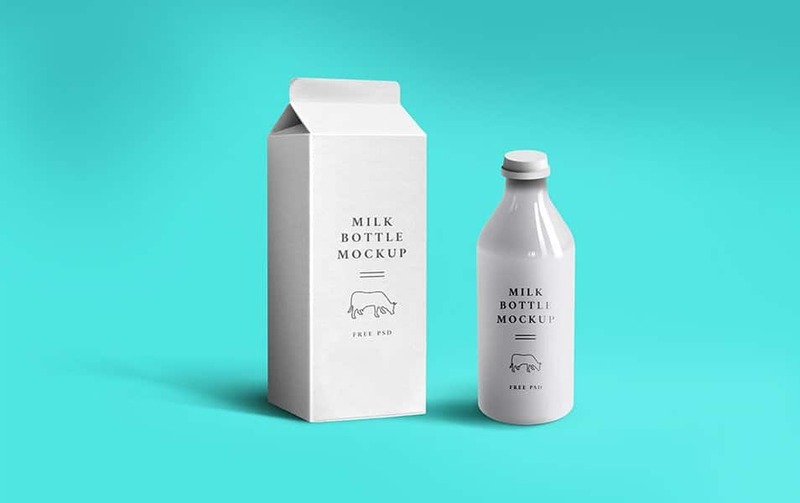 Most of the times I would like to use photorealistic mockup design templates to achieve the best outcome. 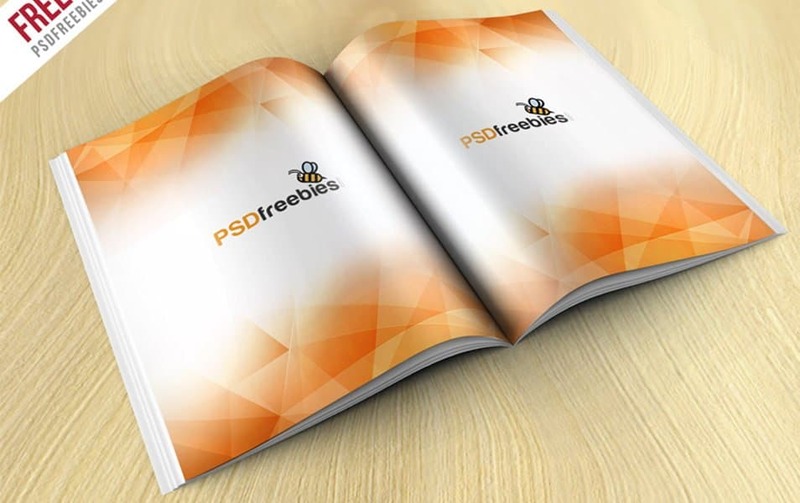 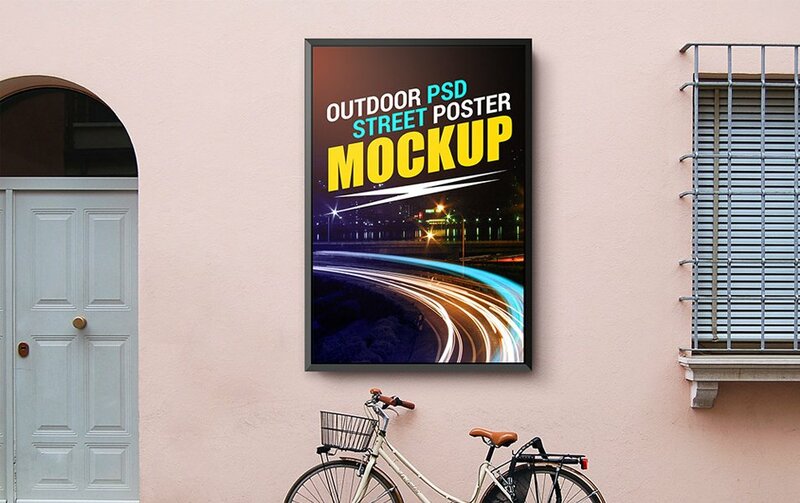 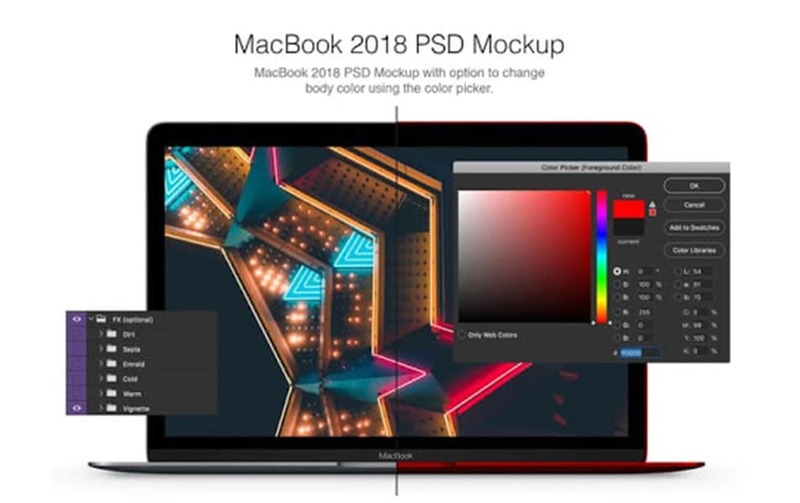 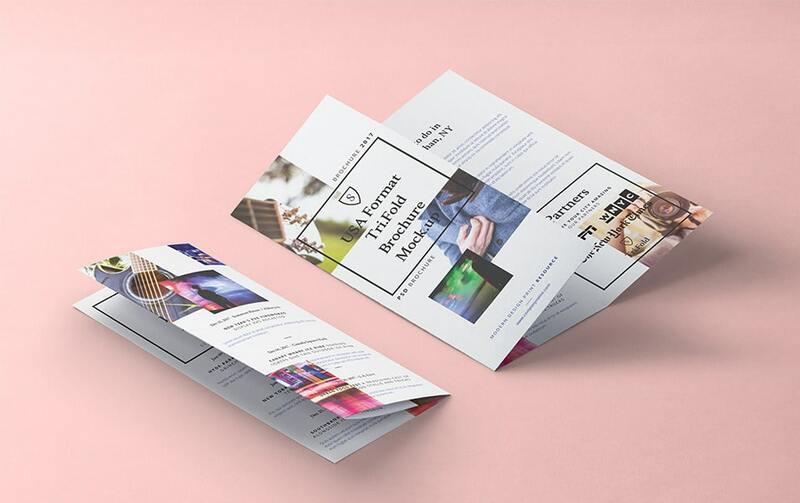 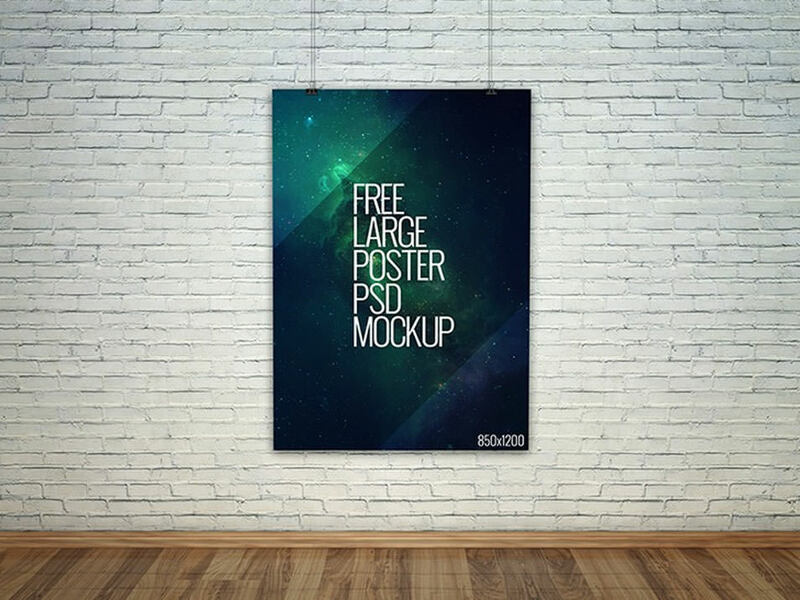 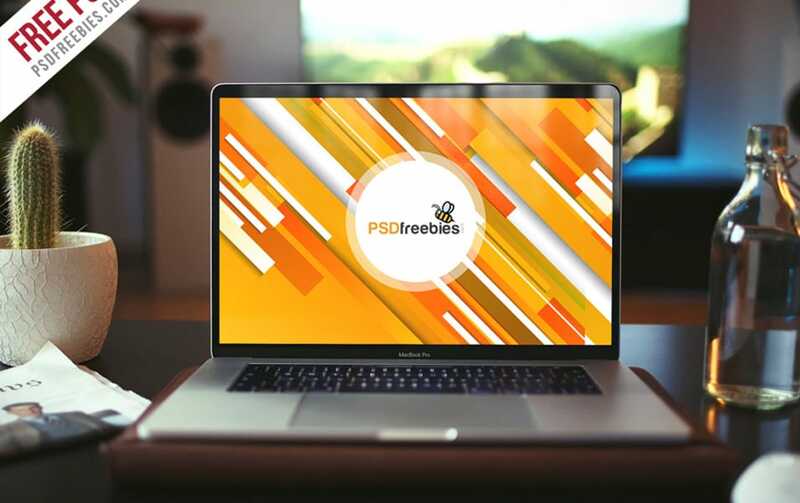 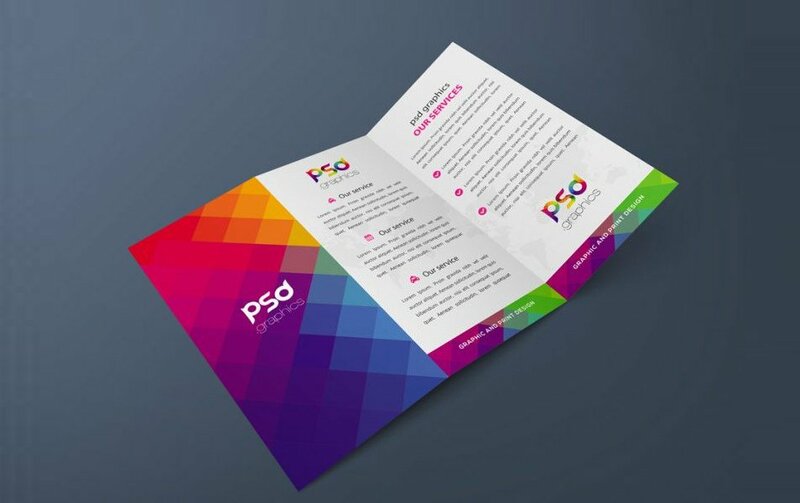 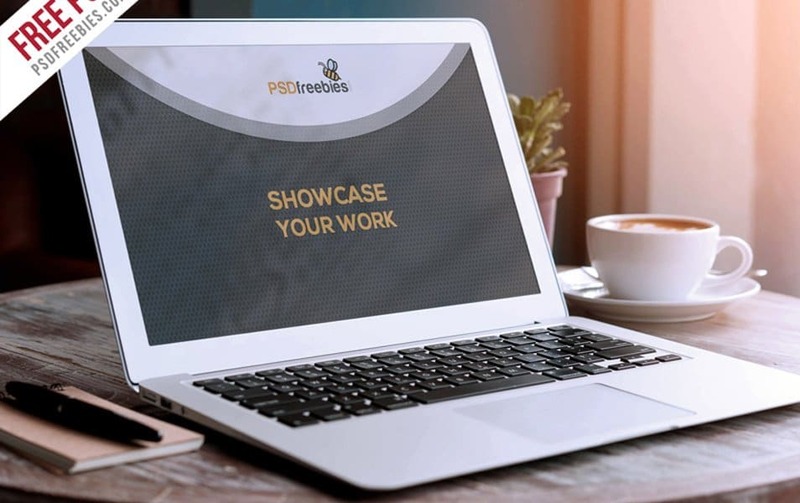 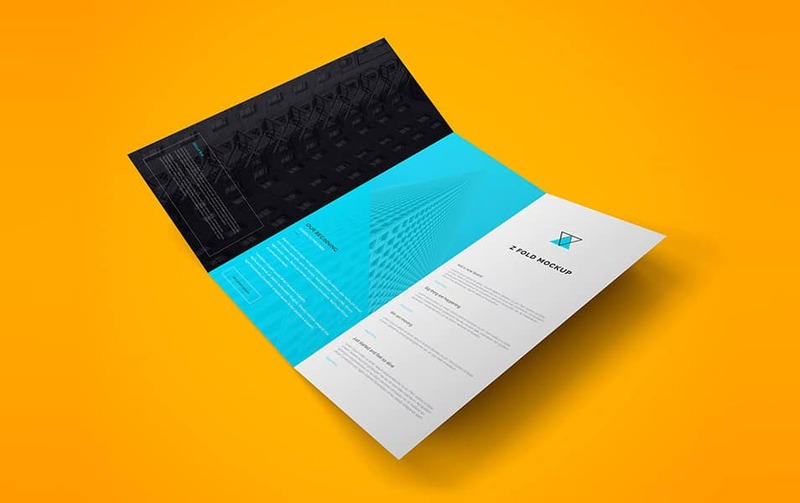 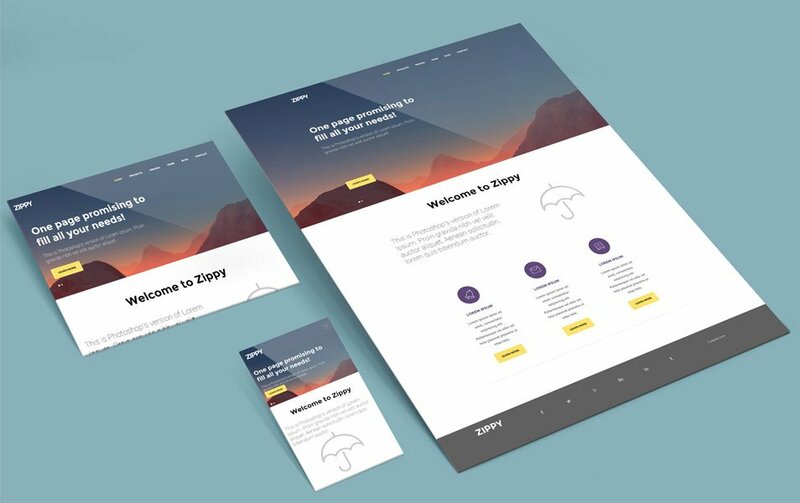 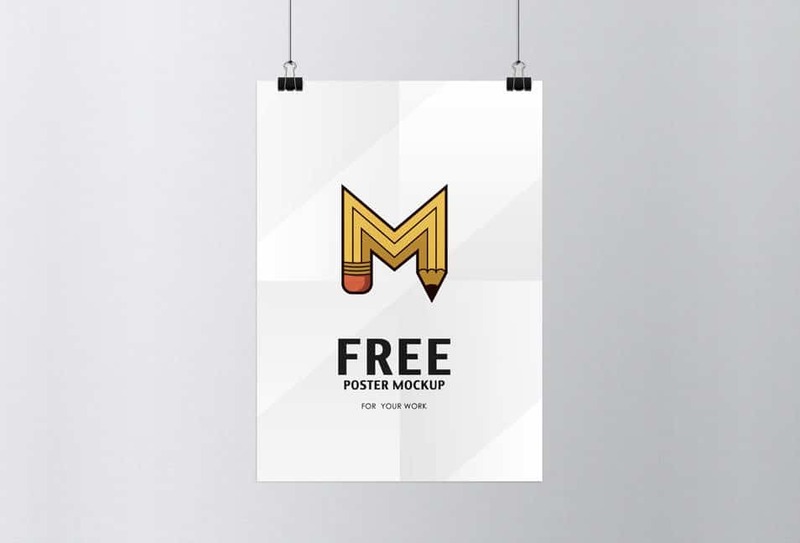 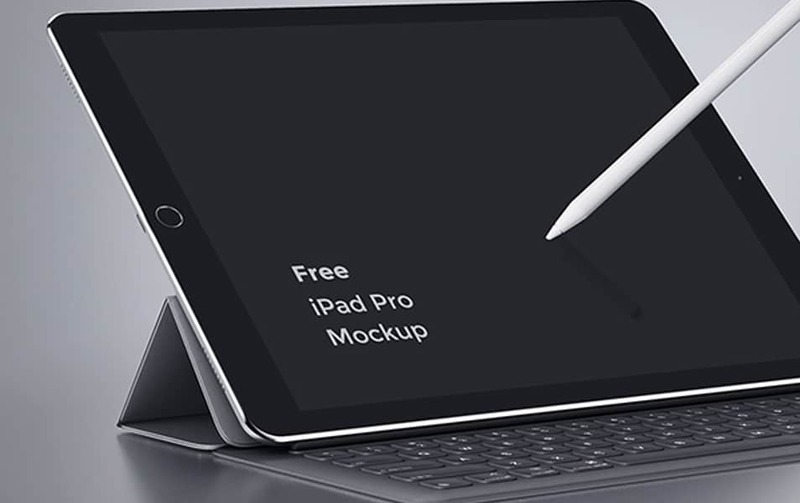 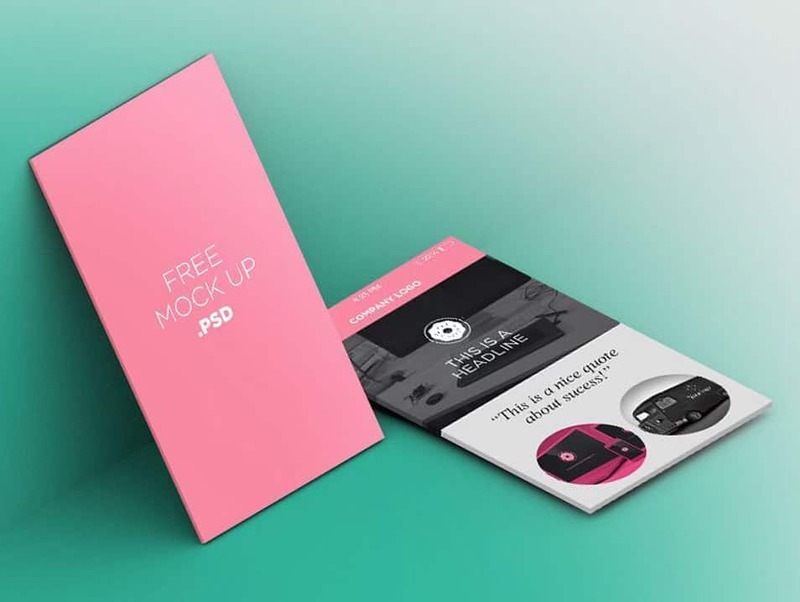 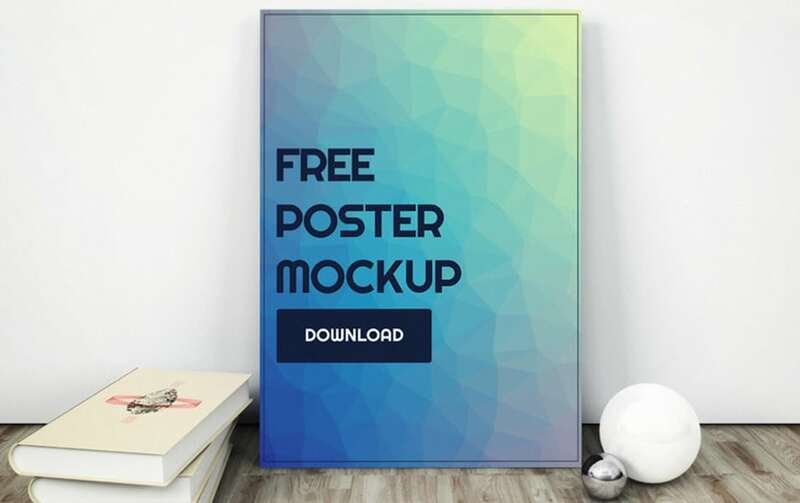 In this post you can find 2000+ Free Mockup design templates PSD. 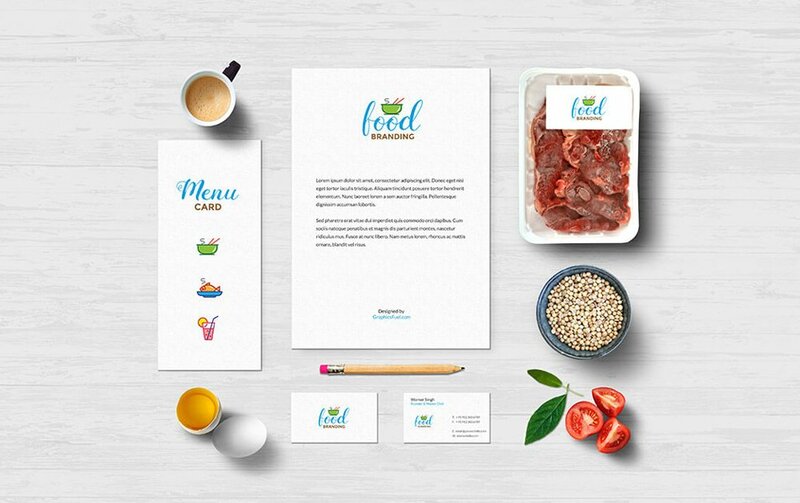 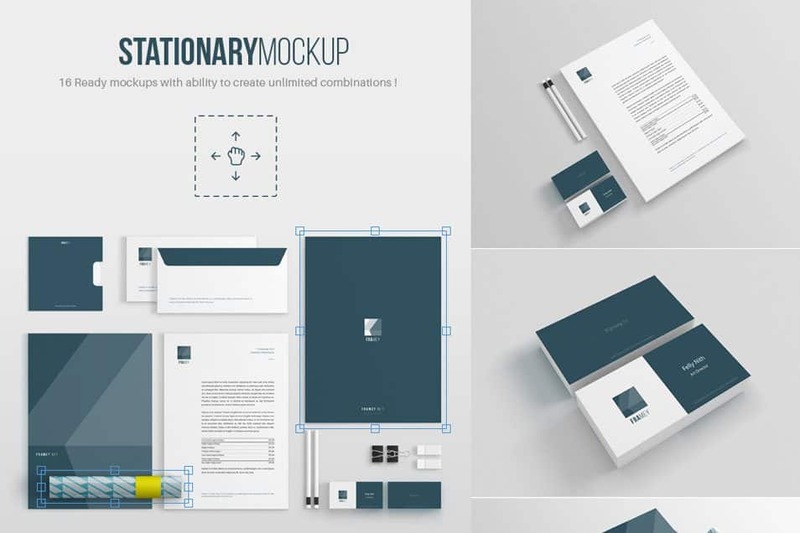 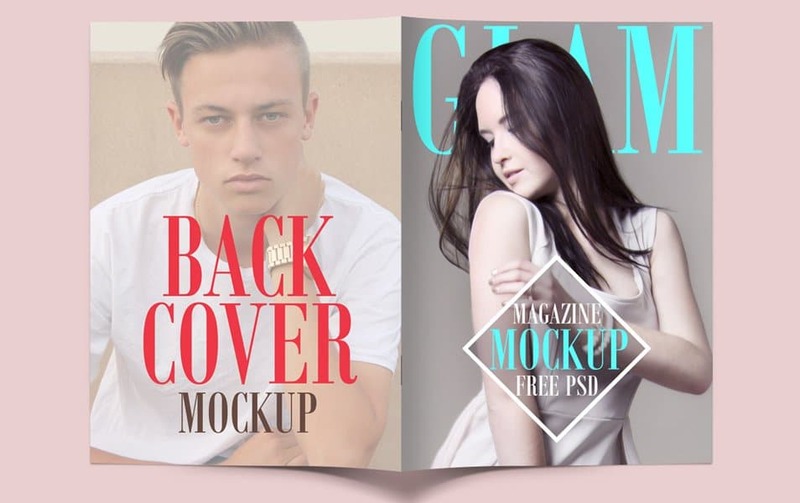 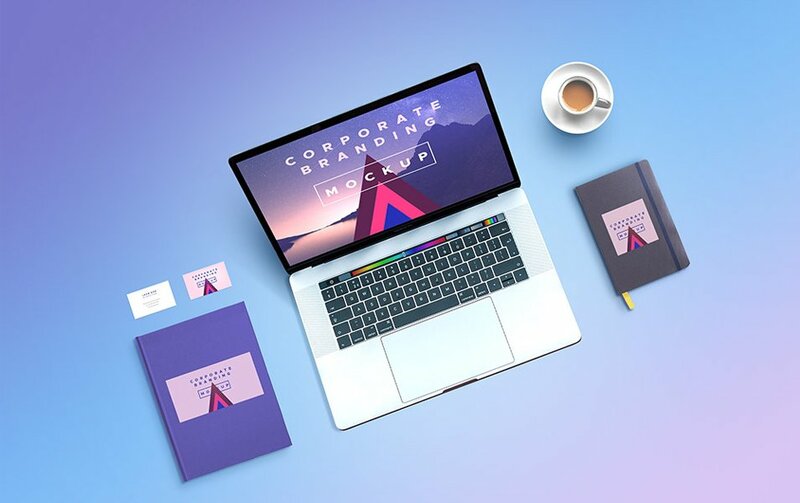 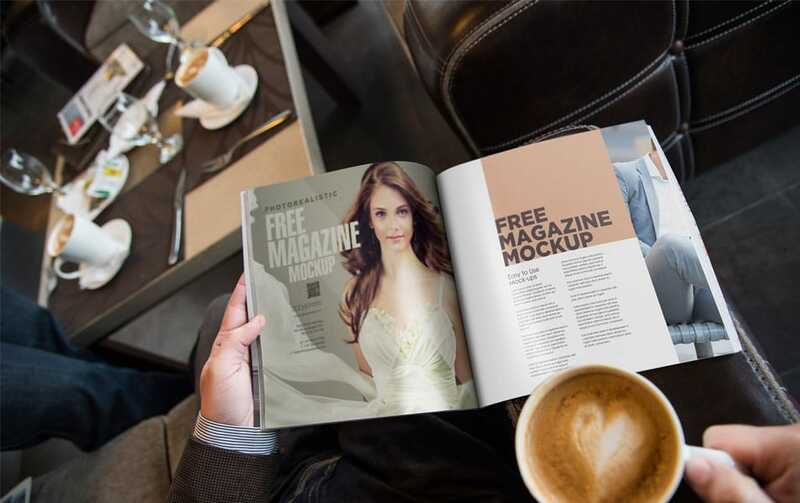 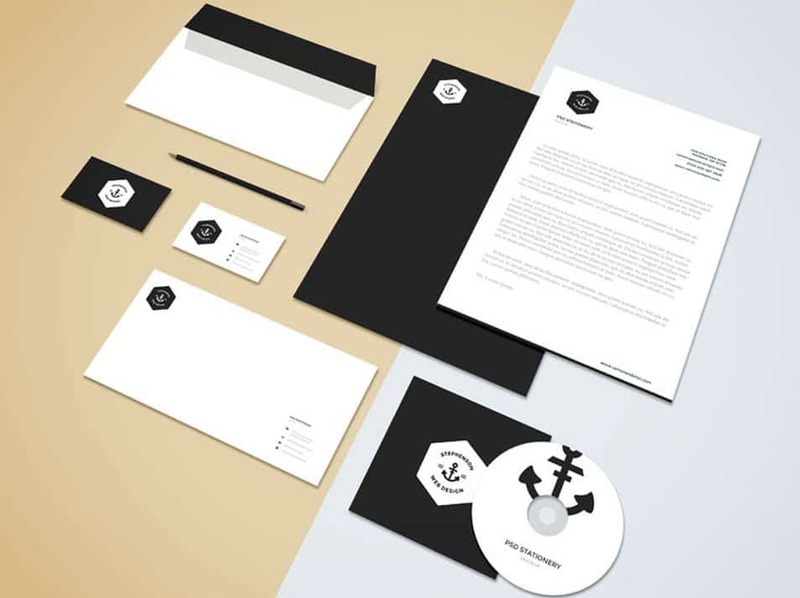 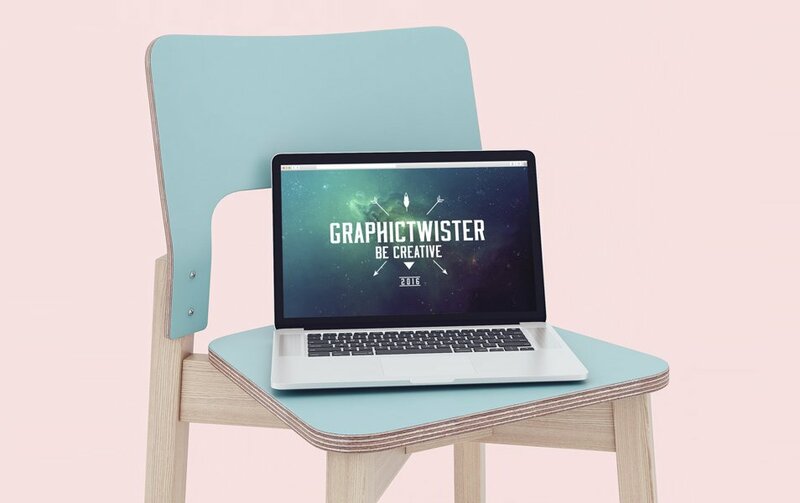 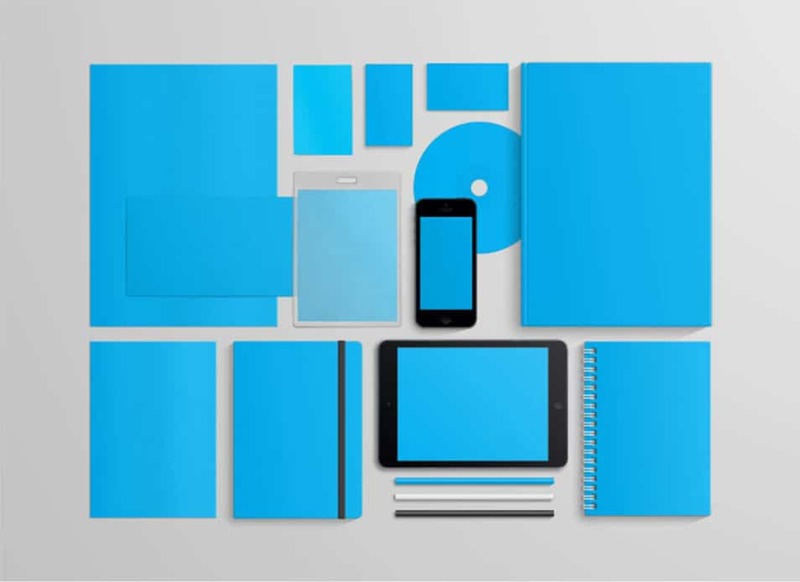 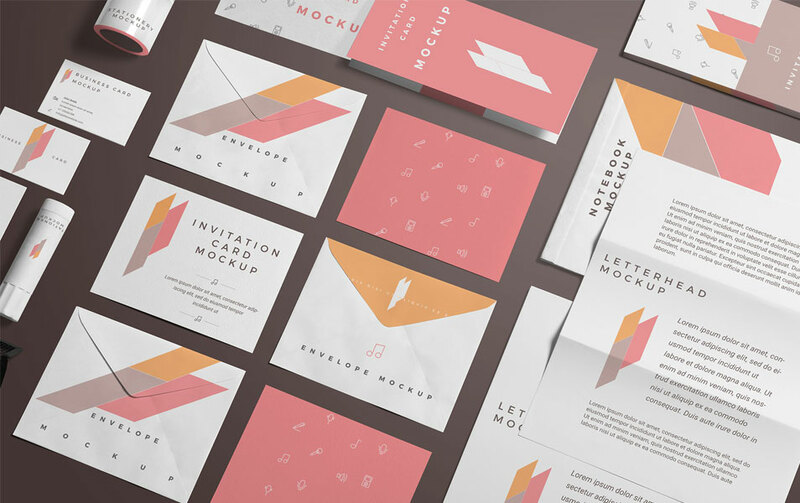 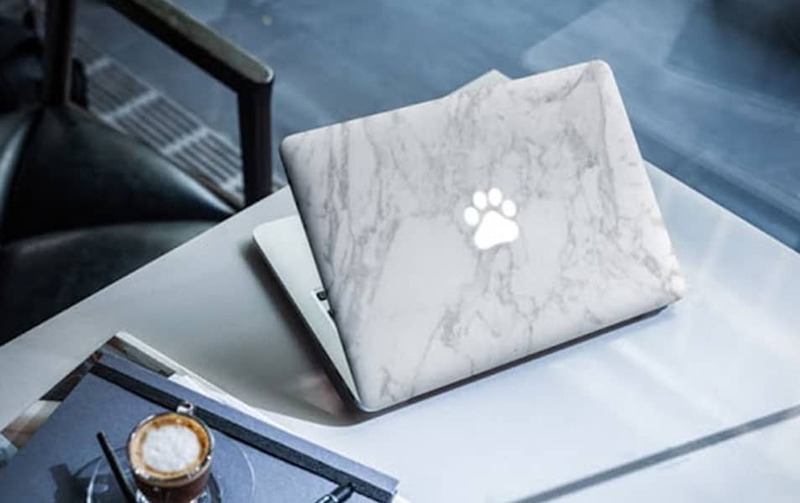 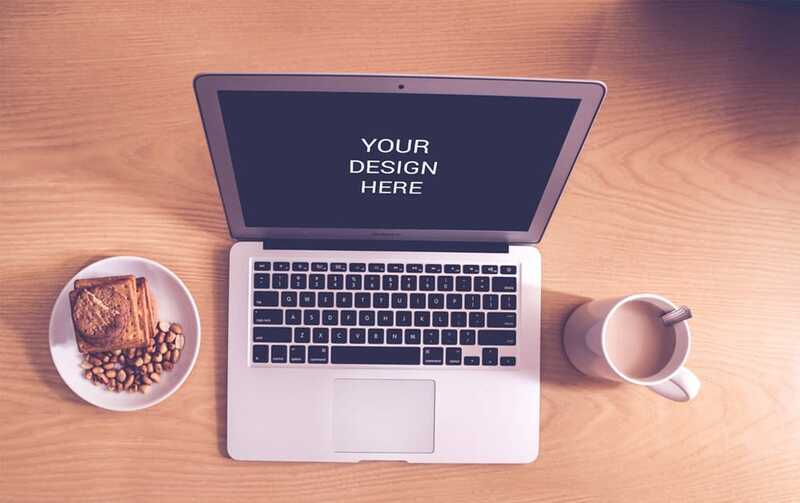 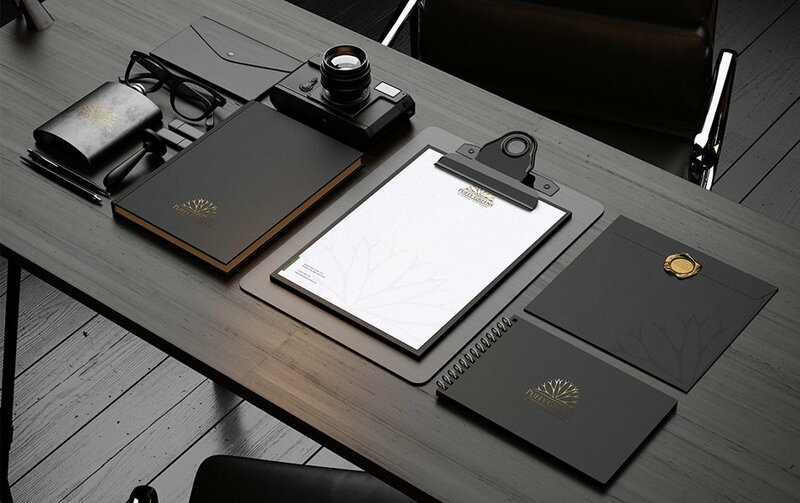 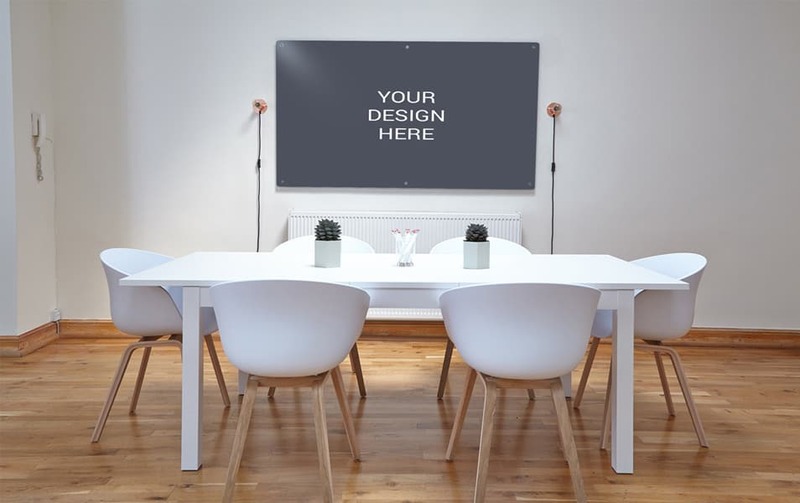 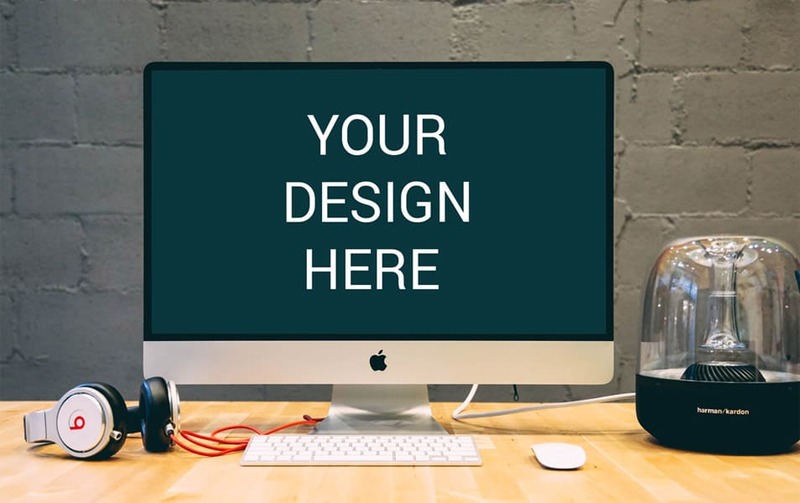 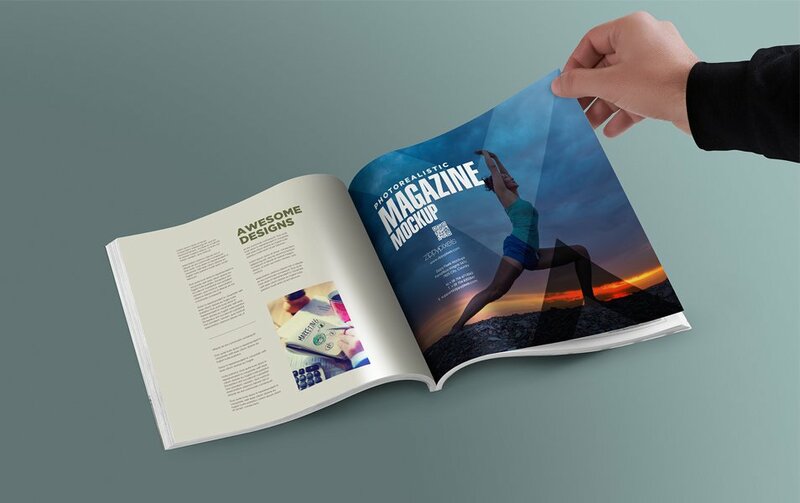 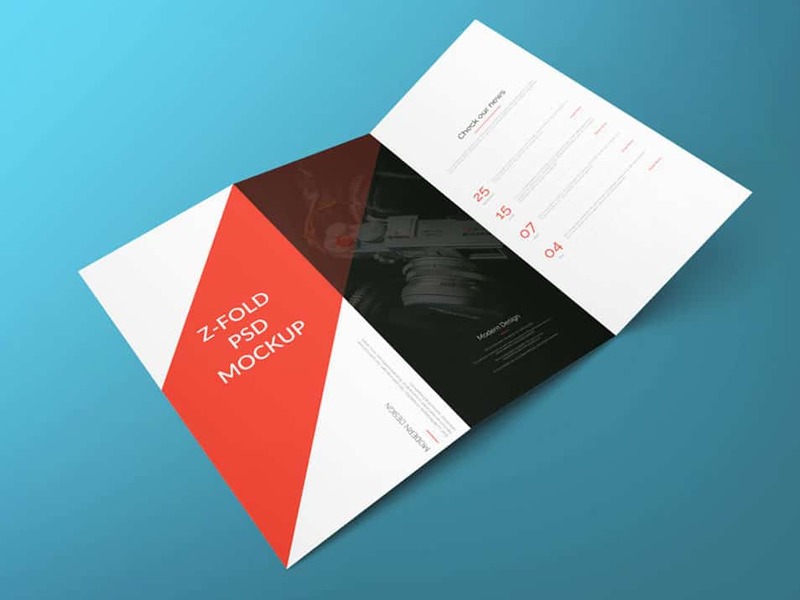 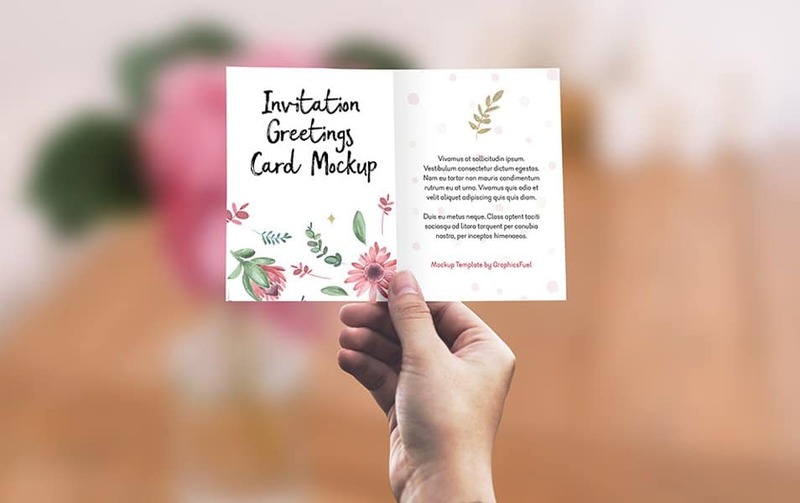 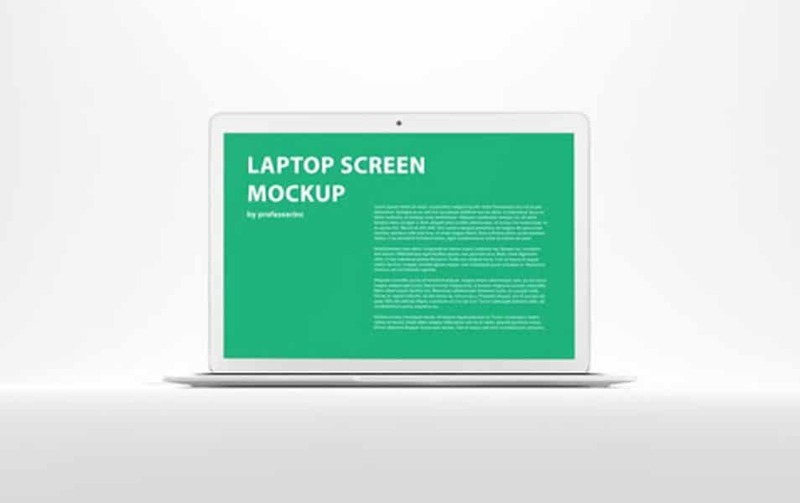 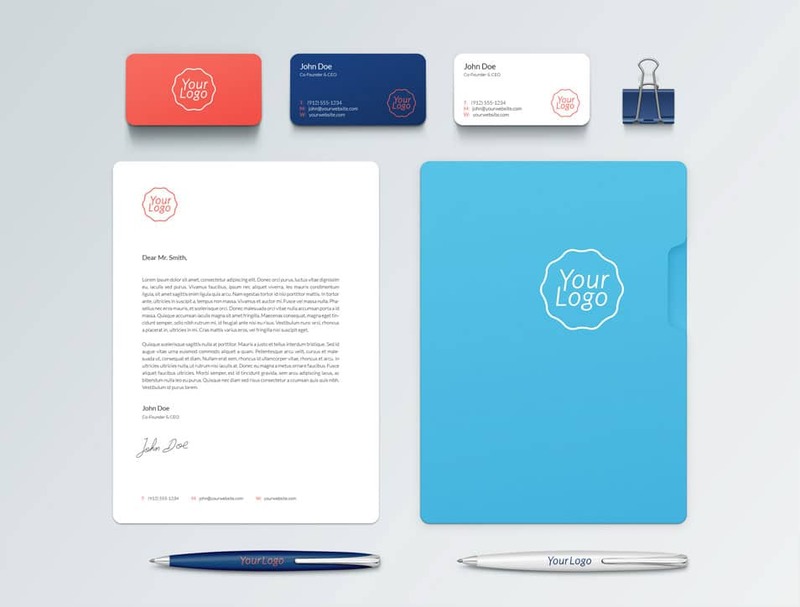 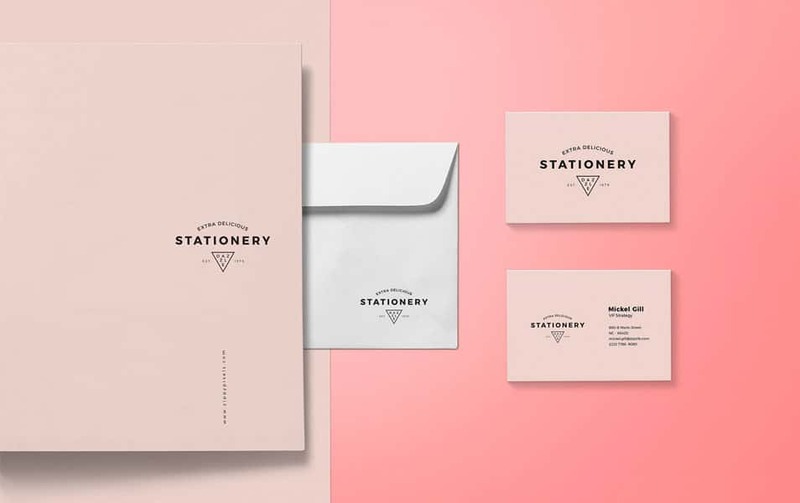 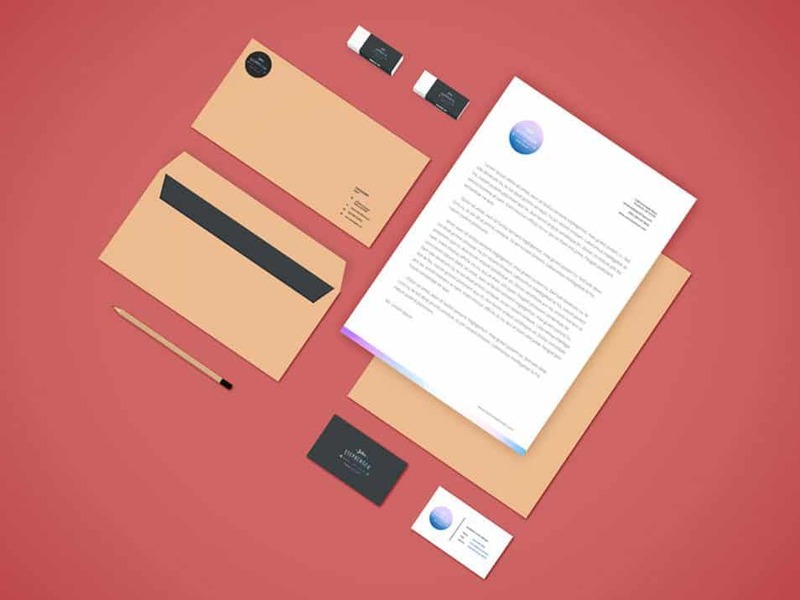 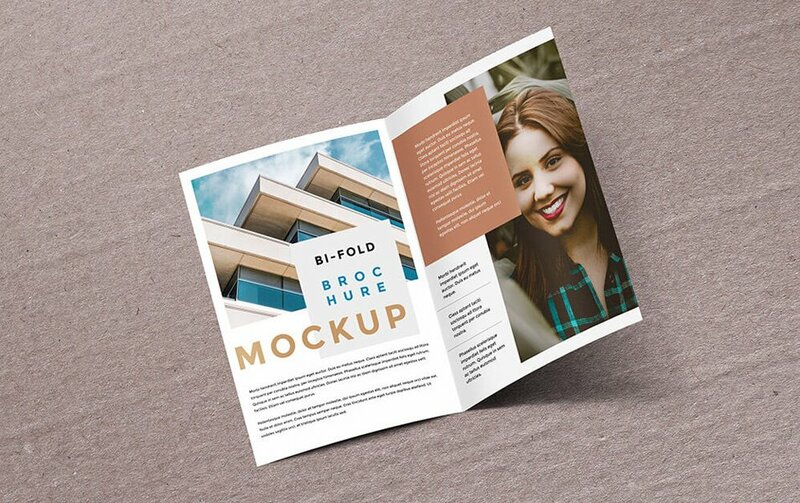 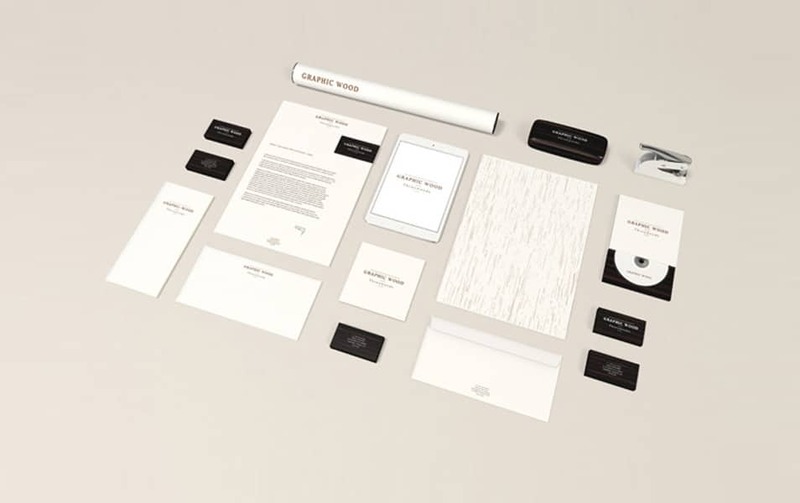 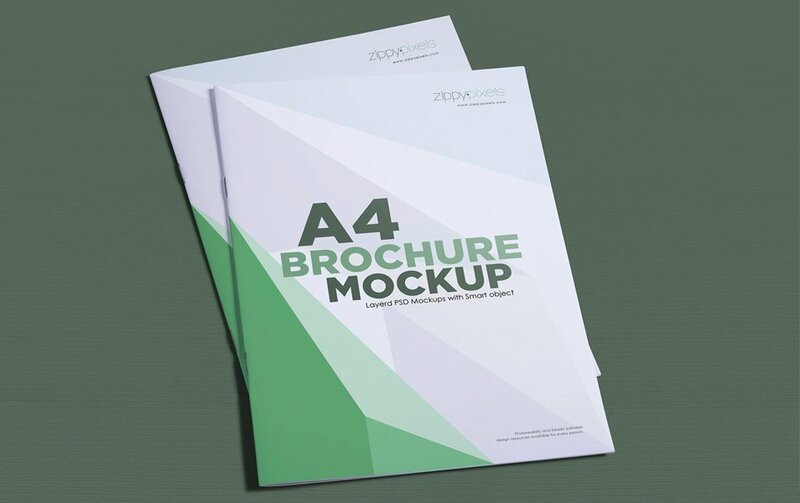 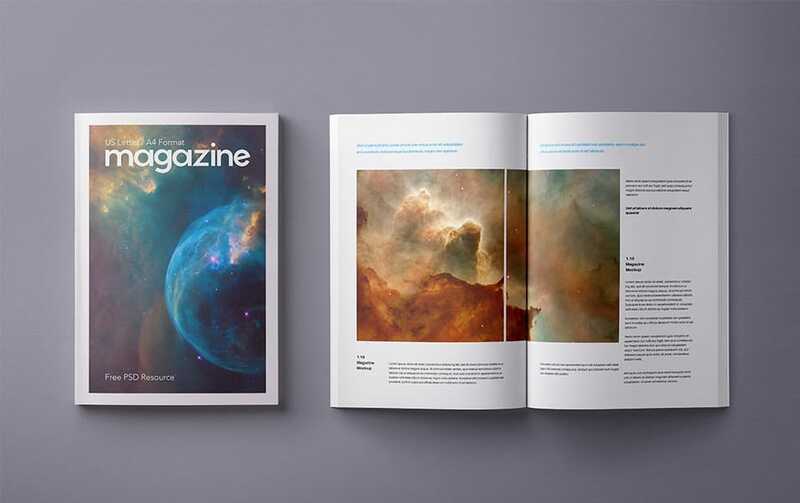 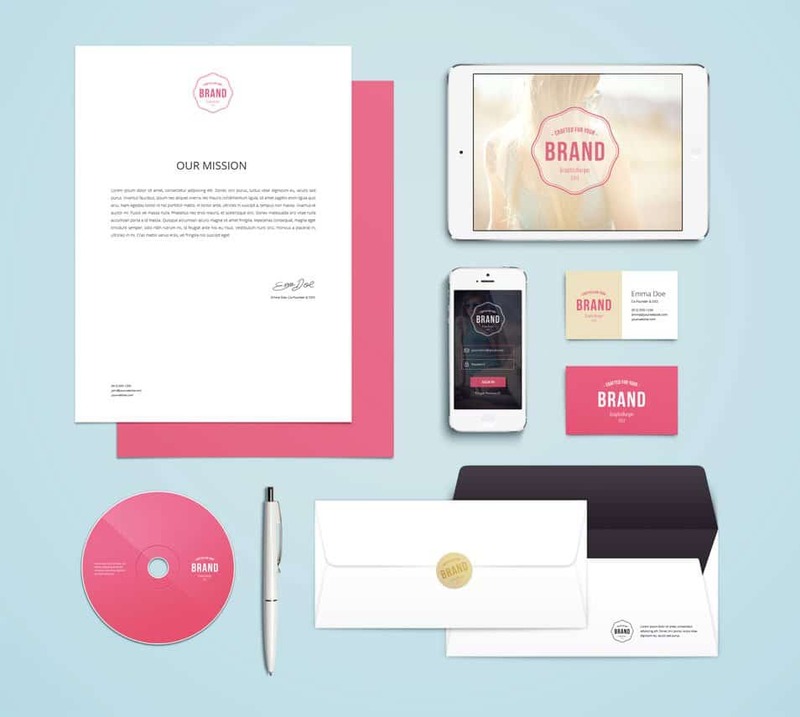 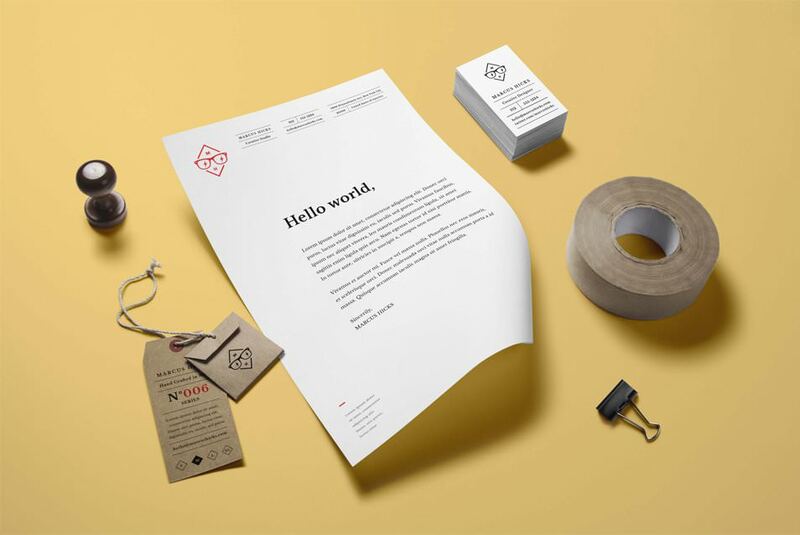 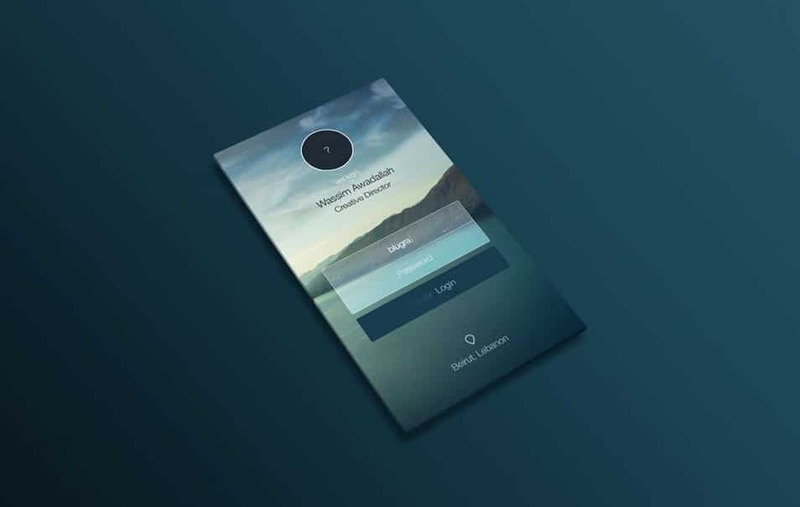 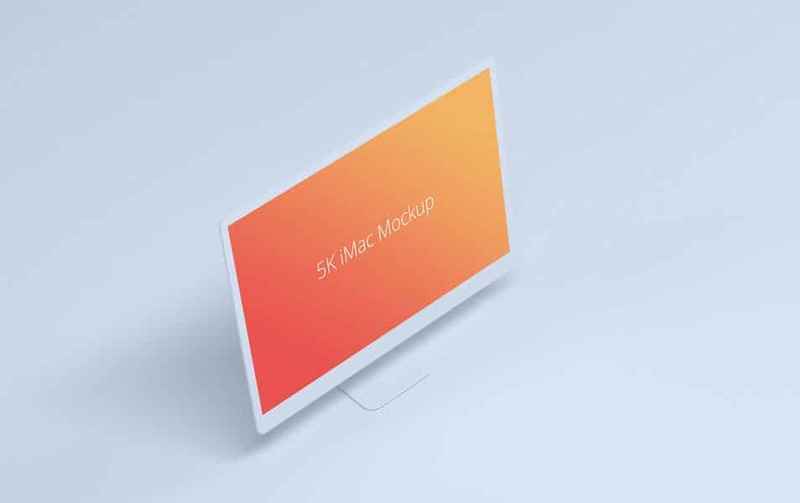 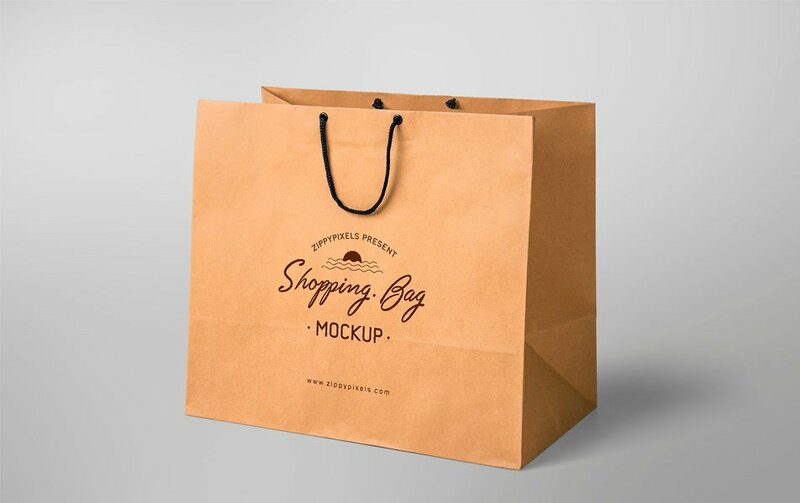 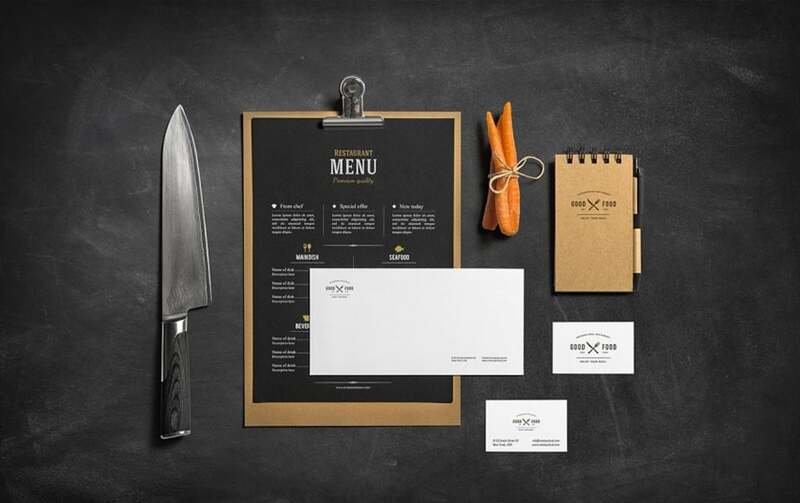 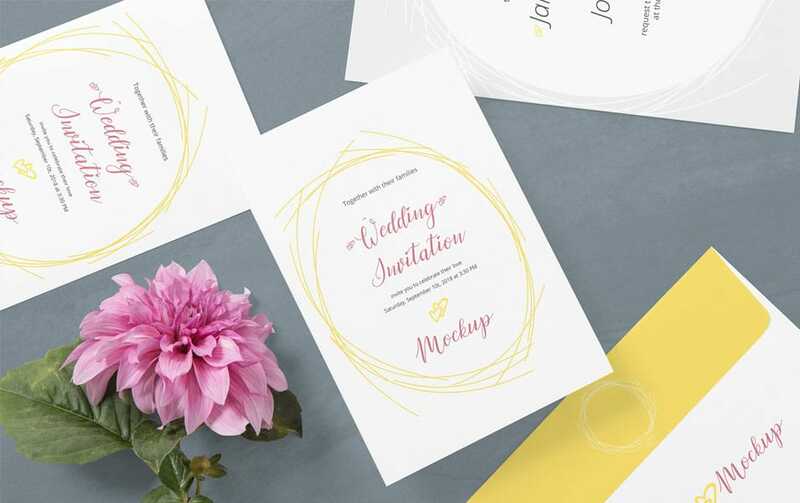 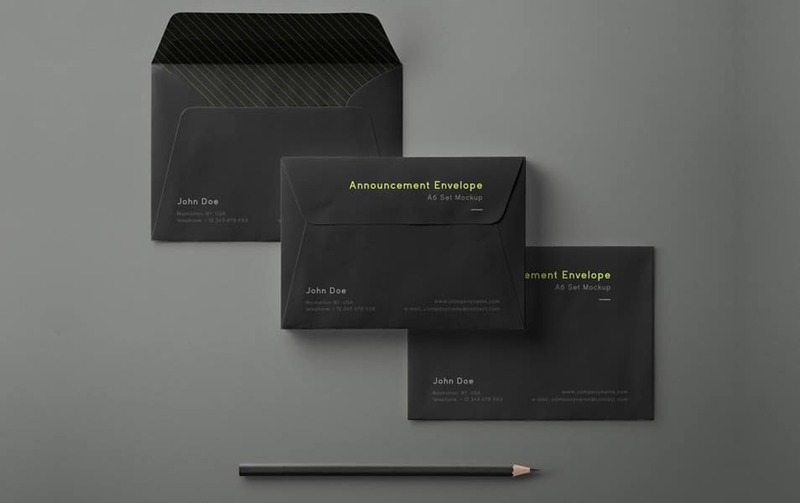 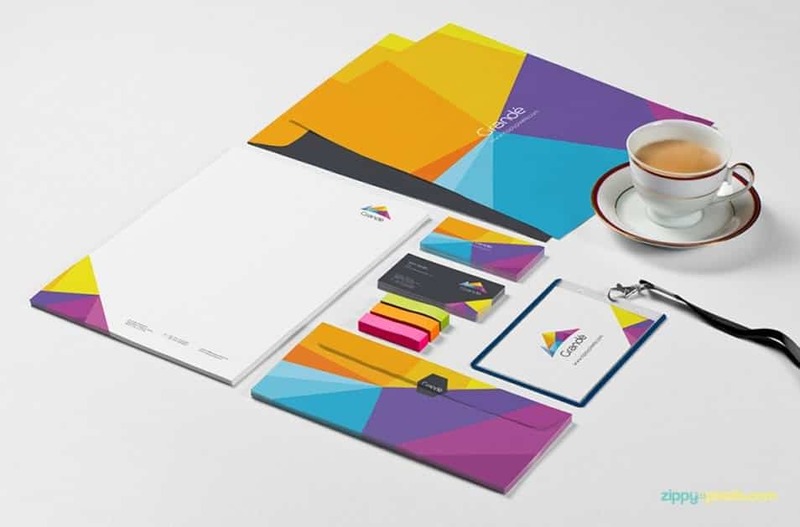 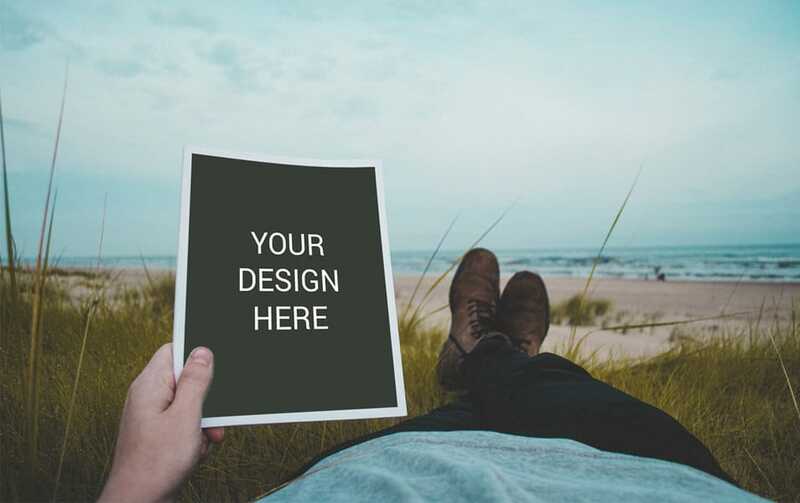 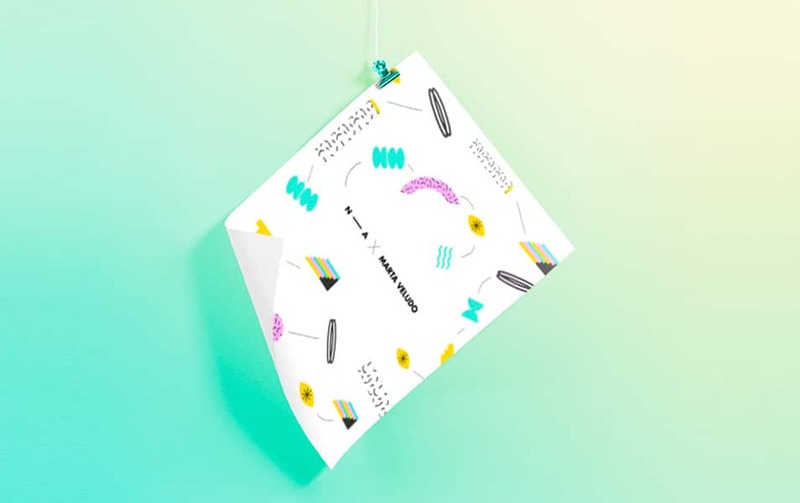 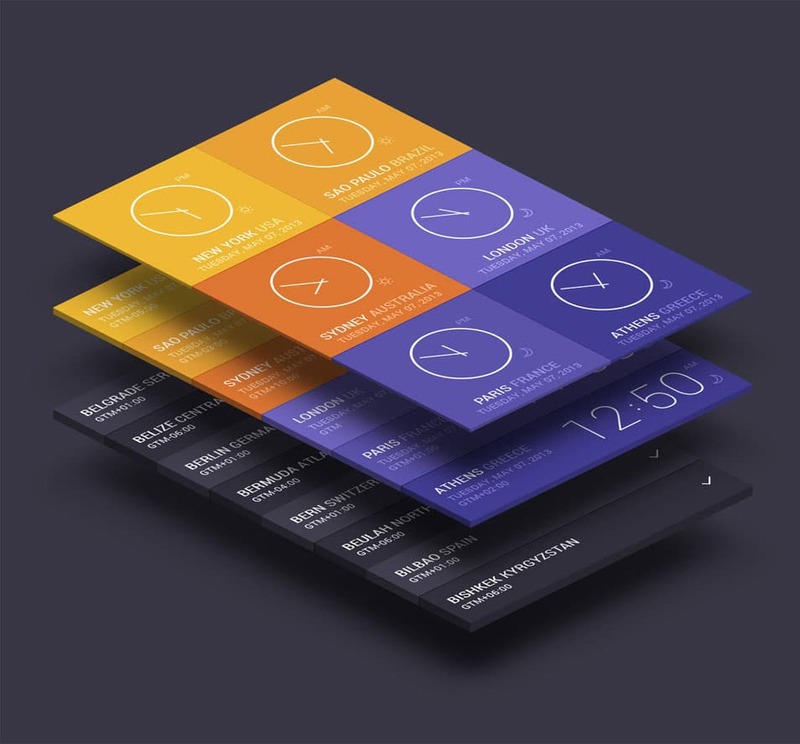 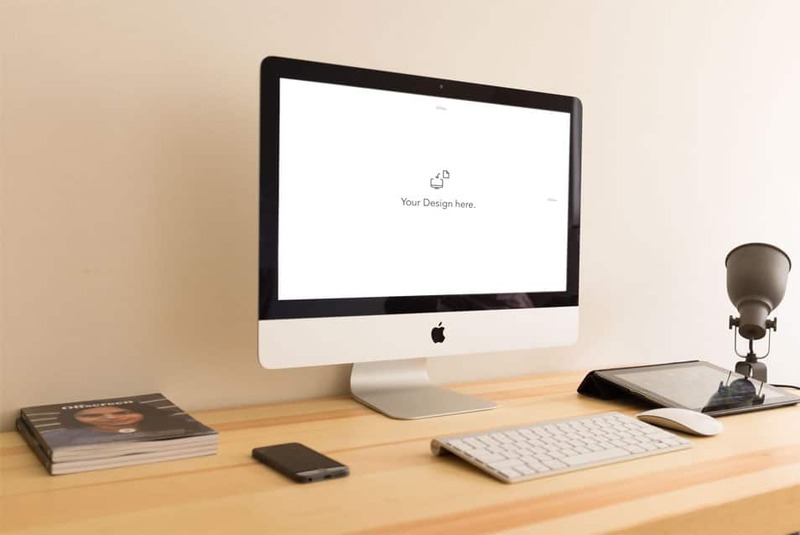 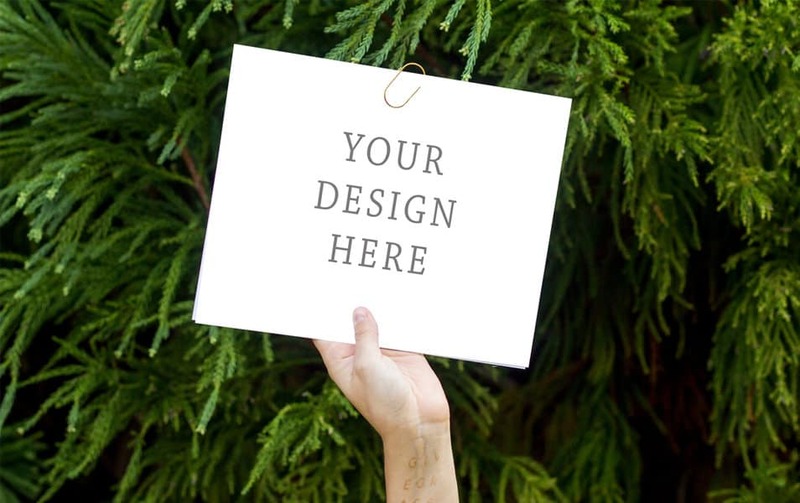 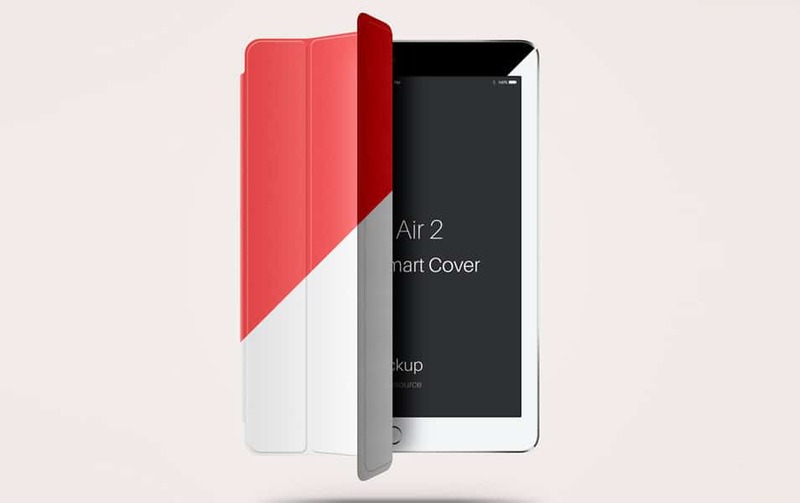 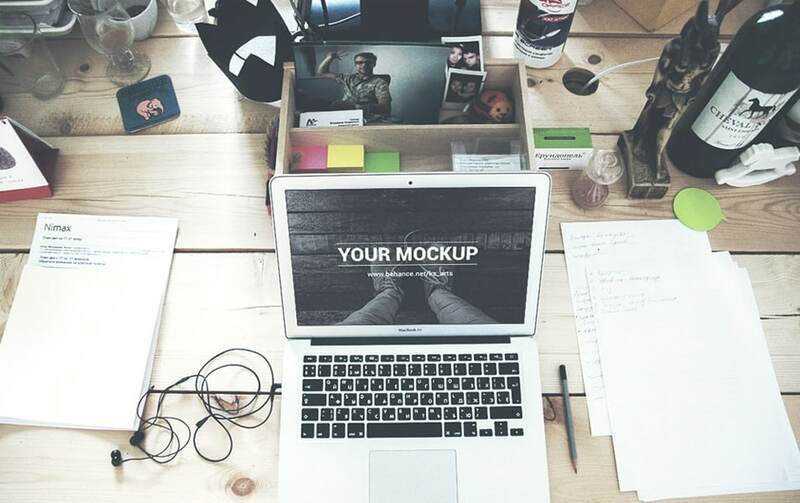 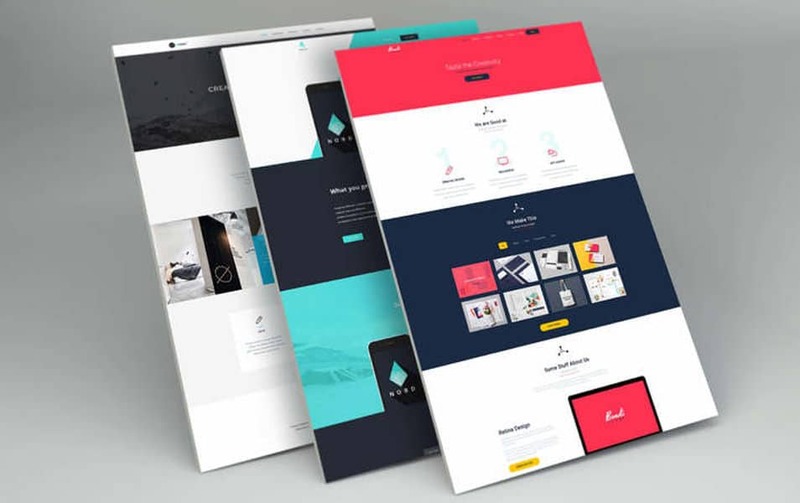 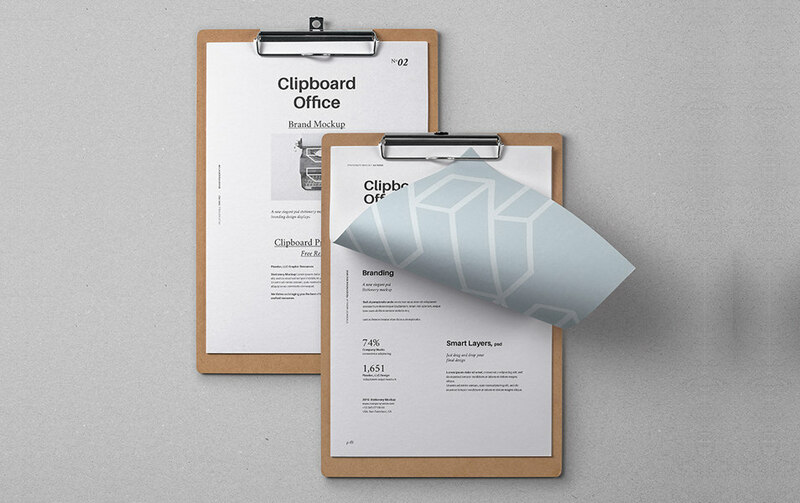 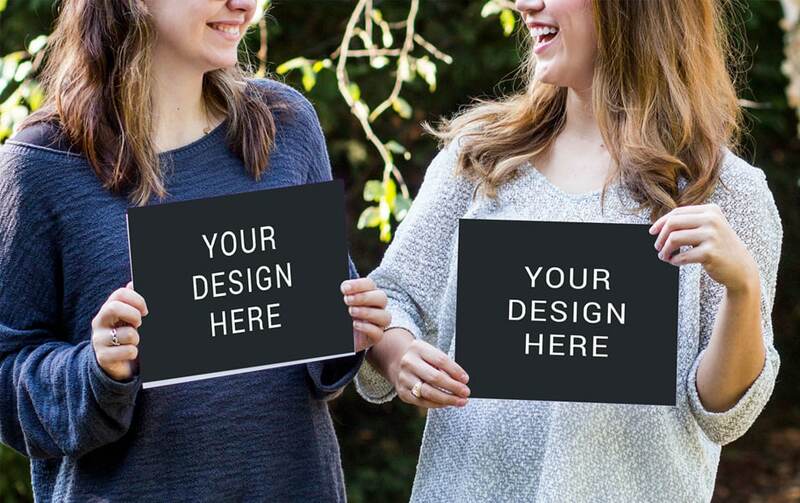 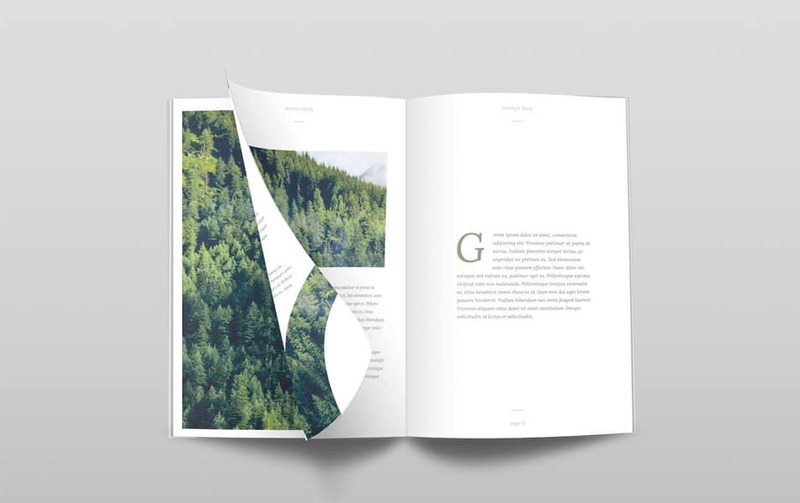 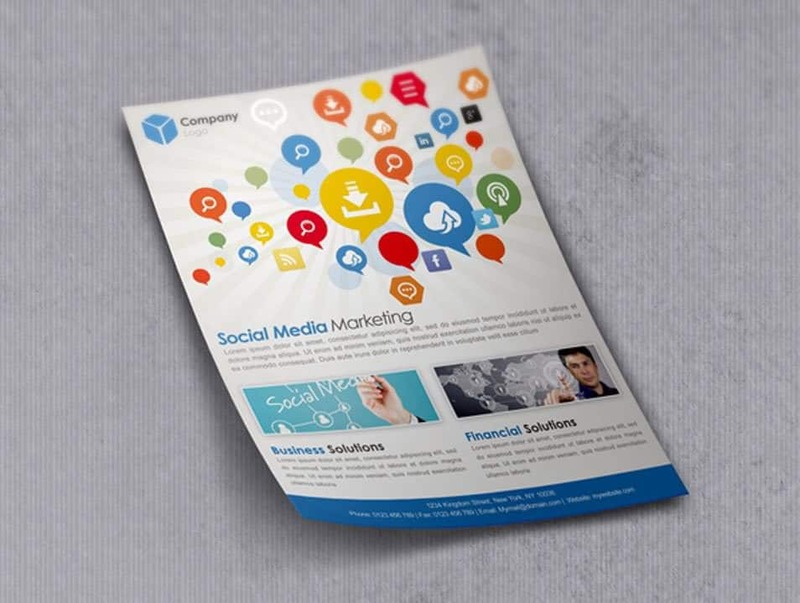 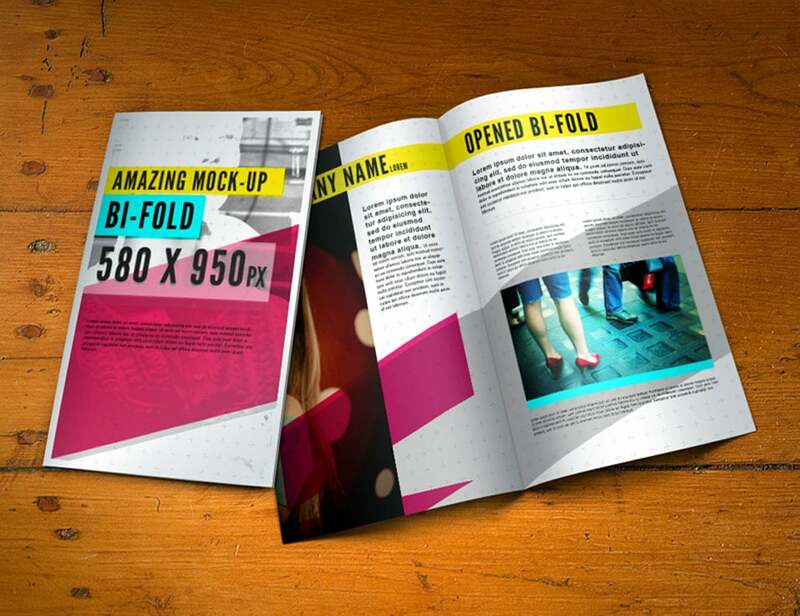 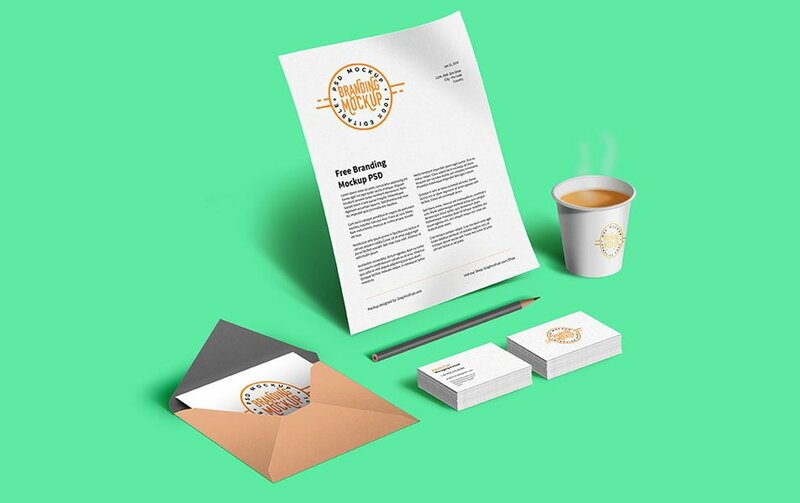 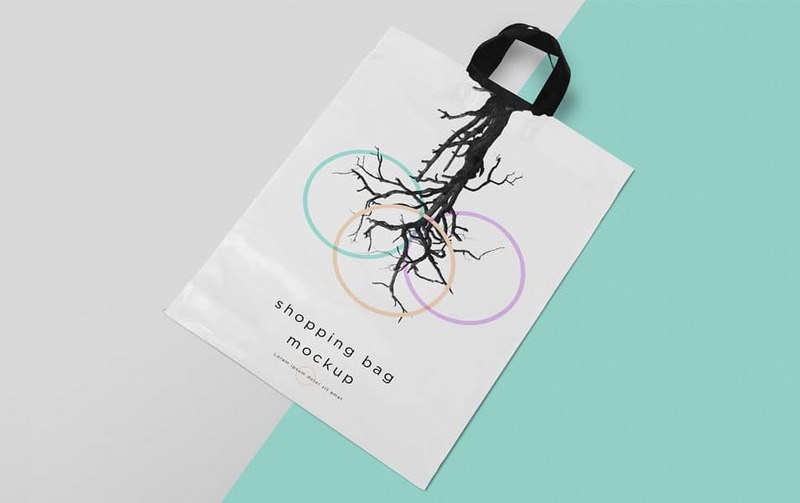 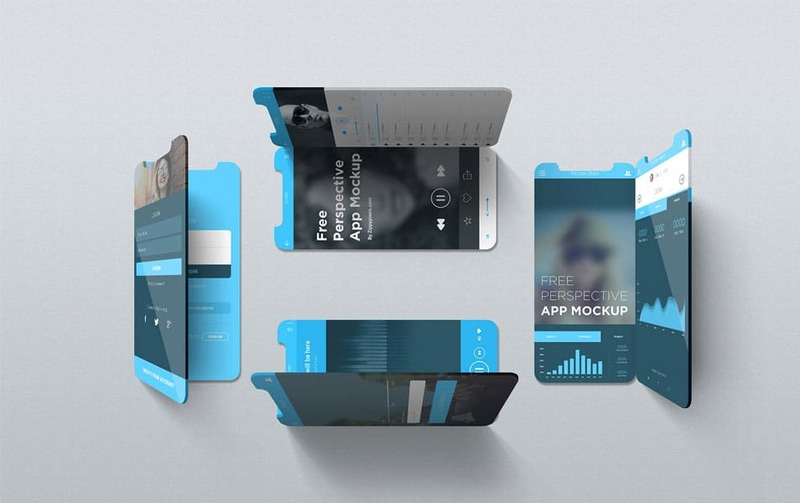 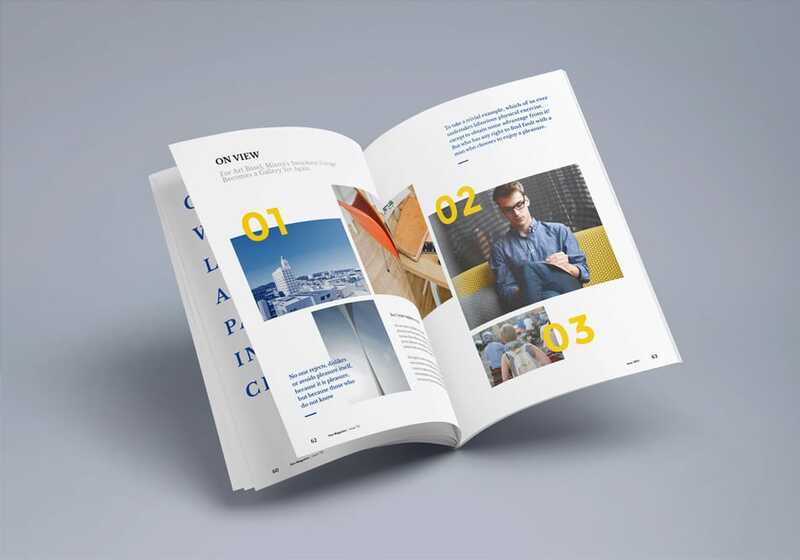 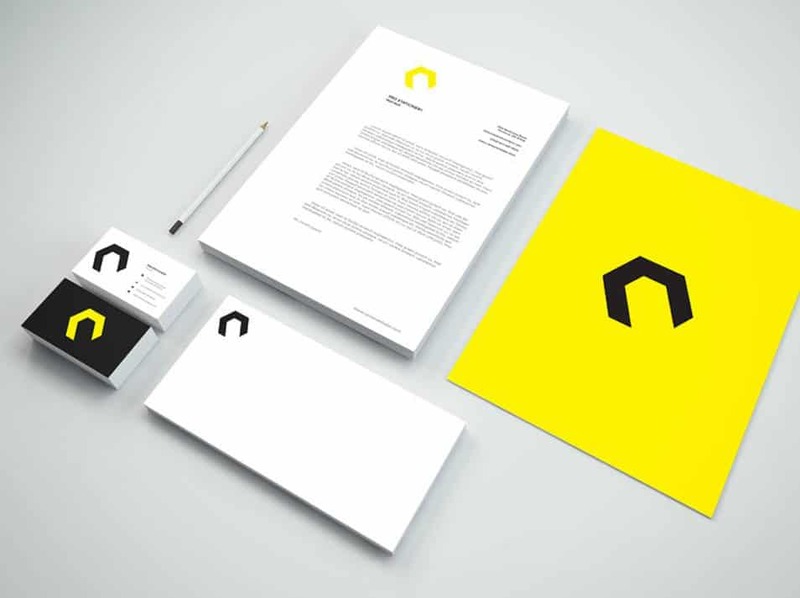 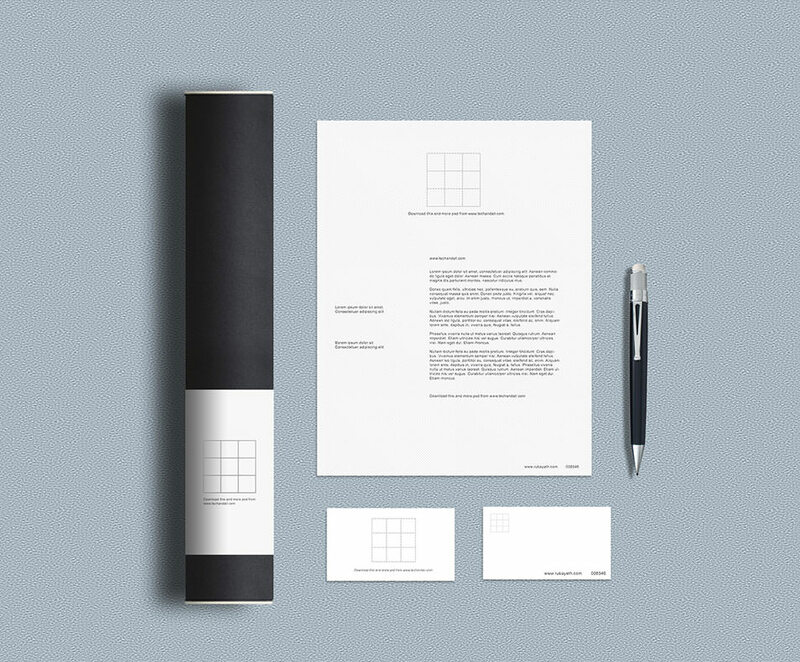 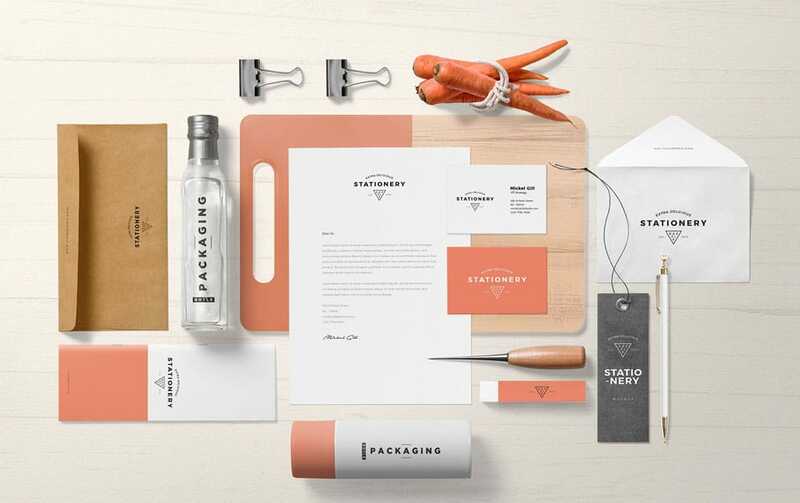 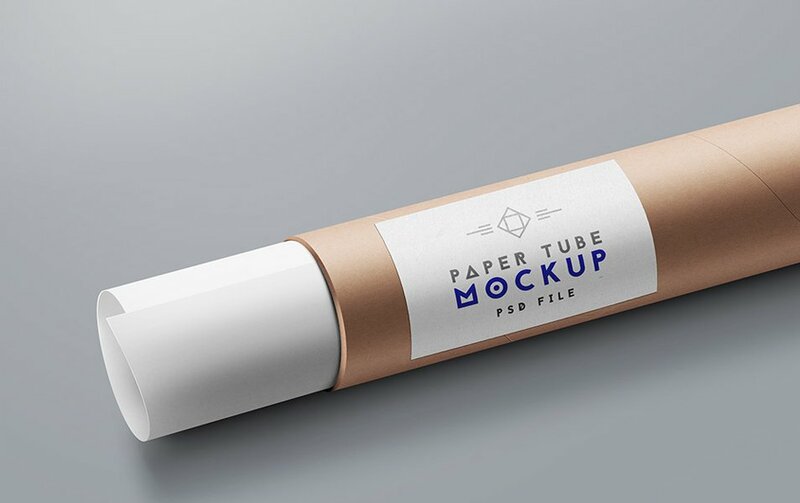 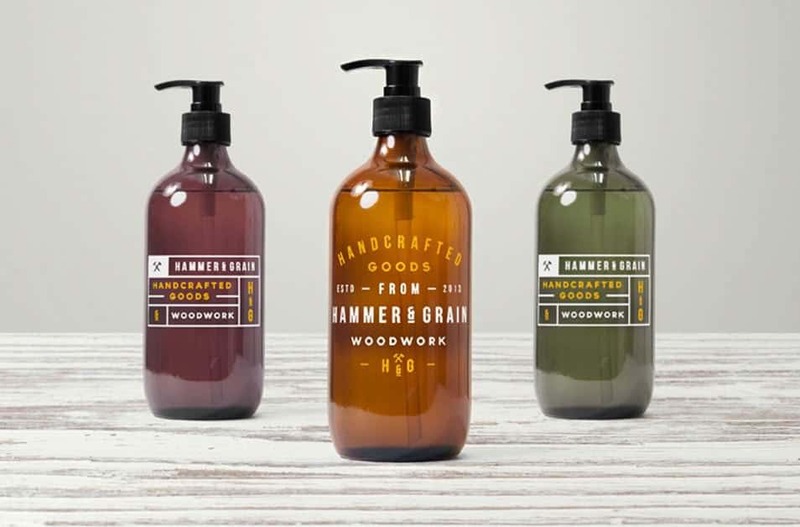 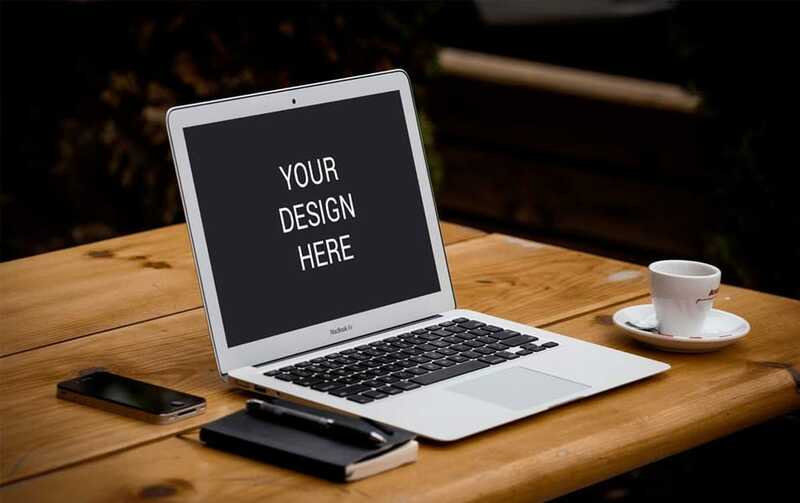 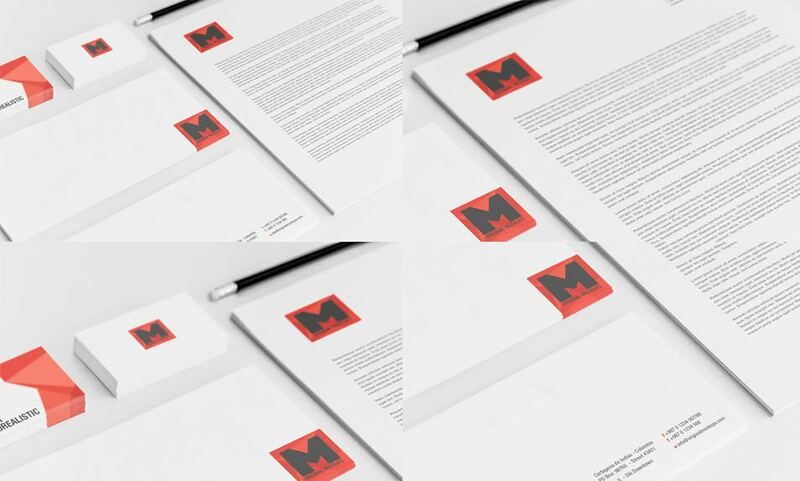 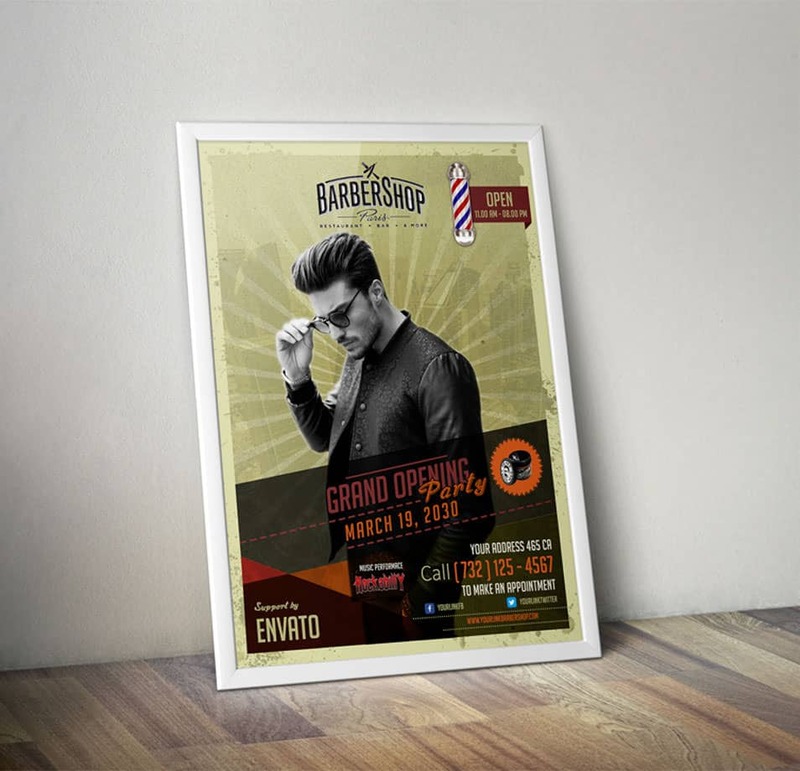 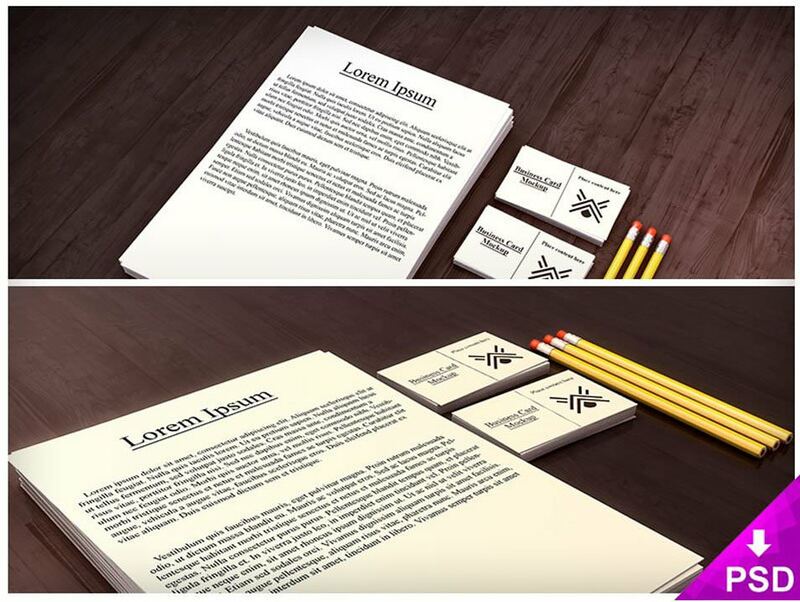 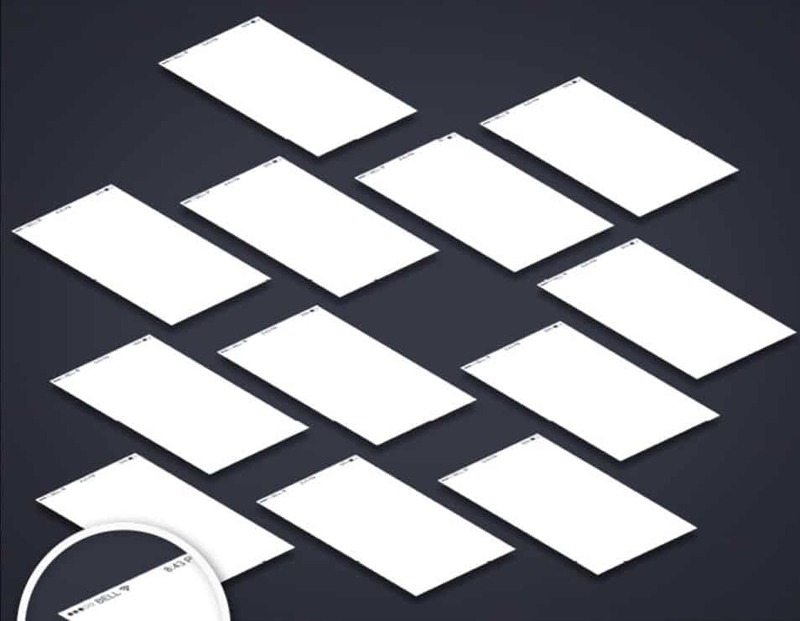 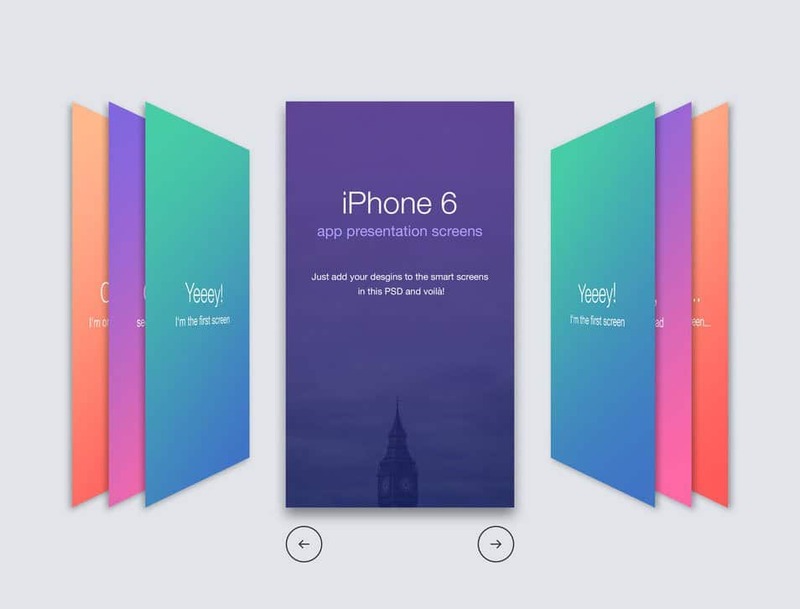 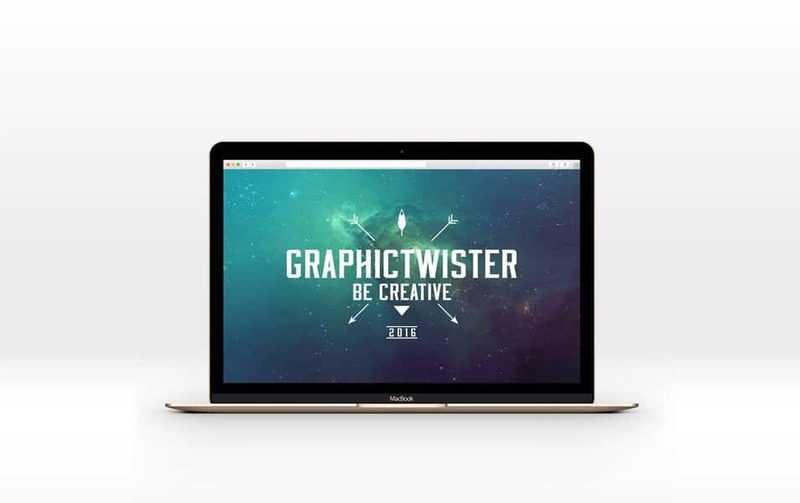 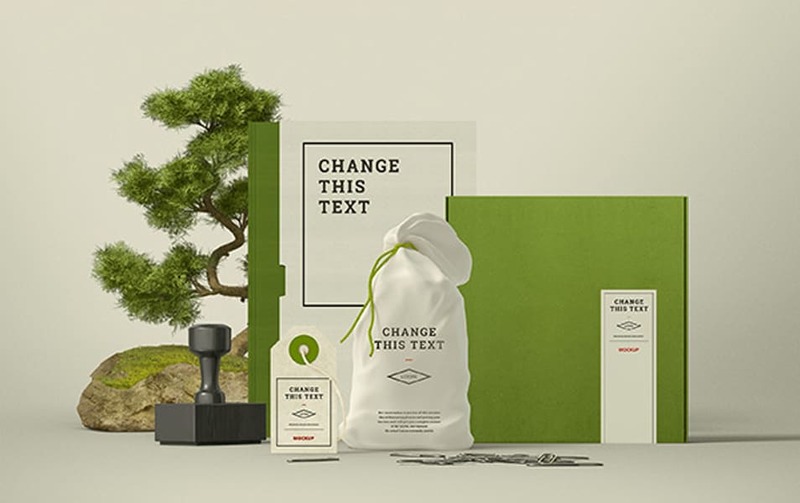 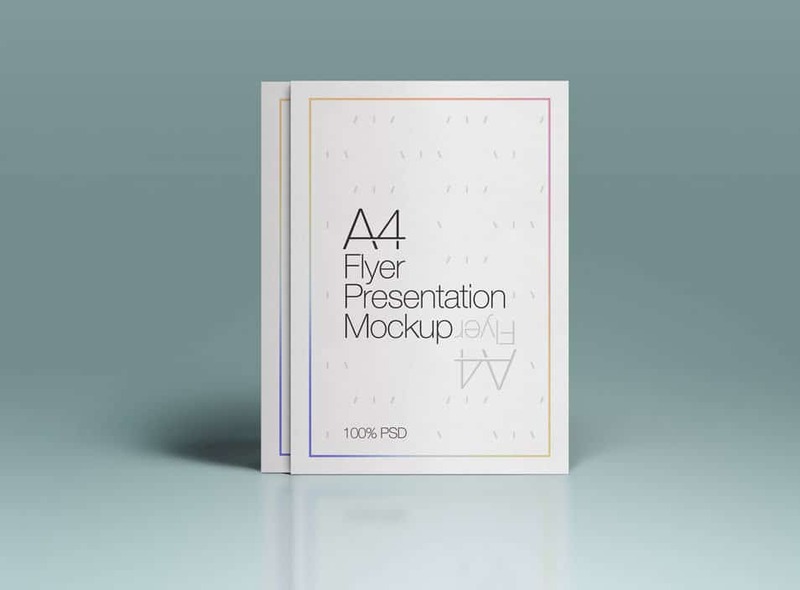 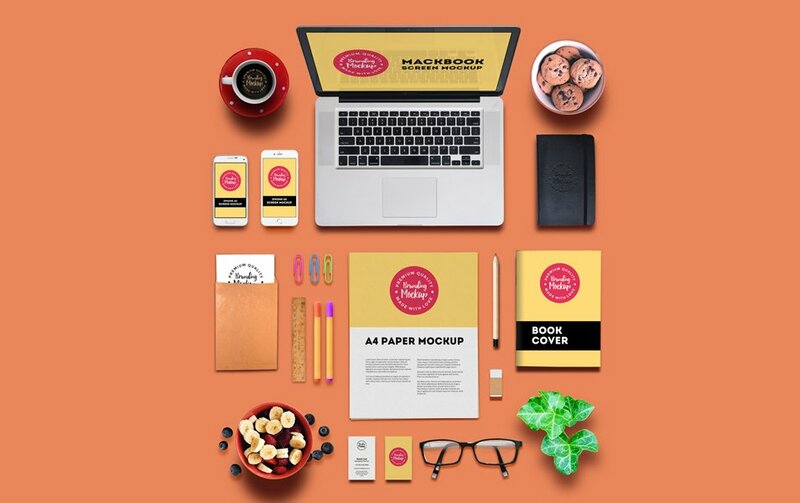 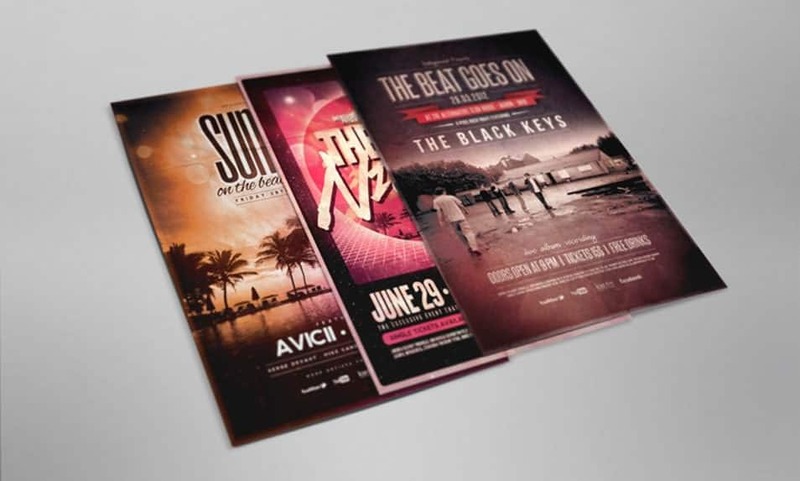 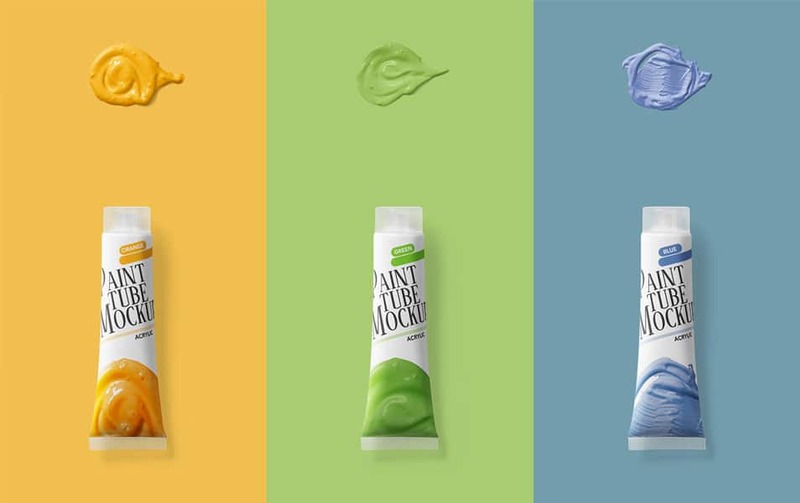 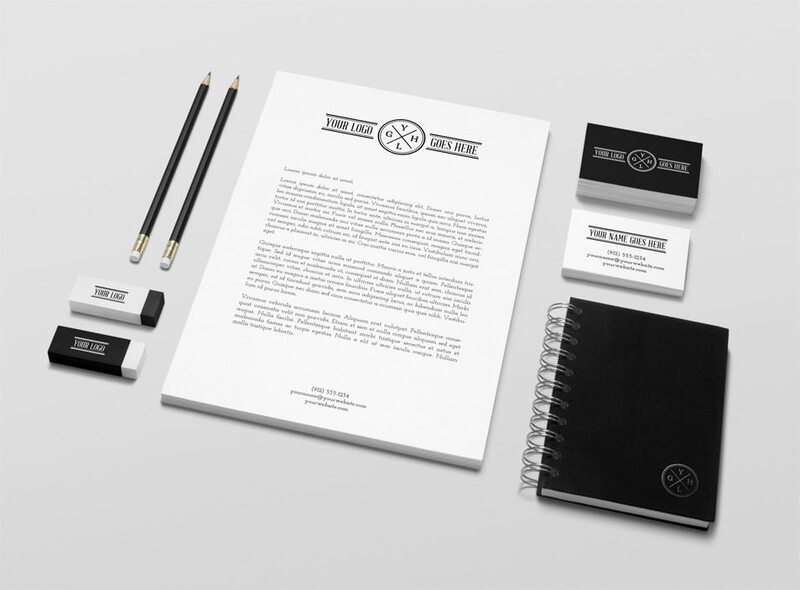 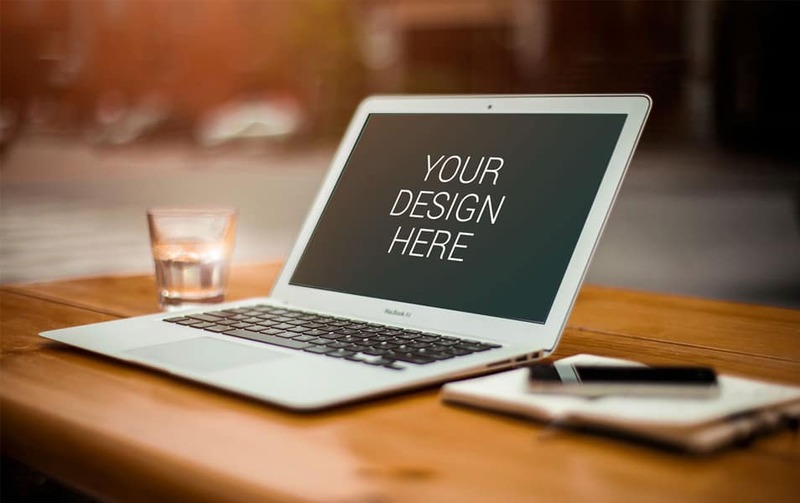 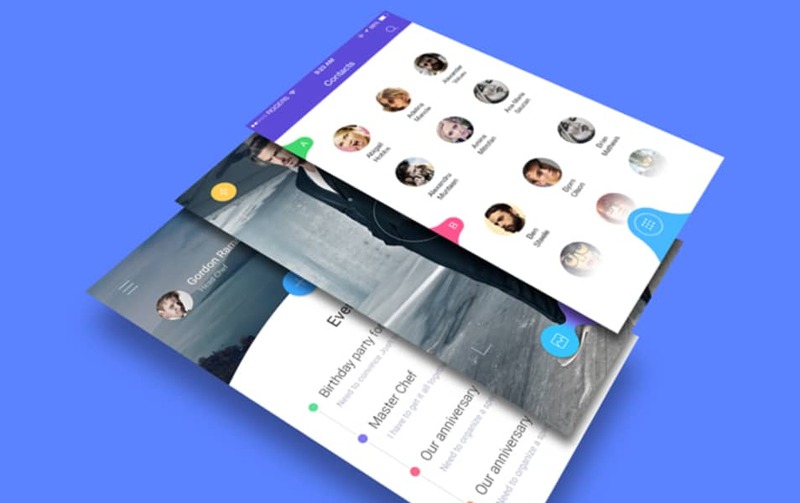 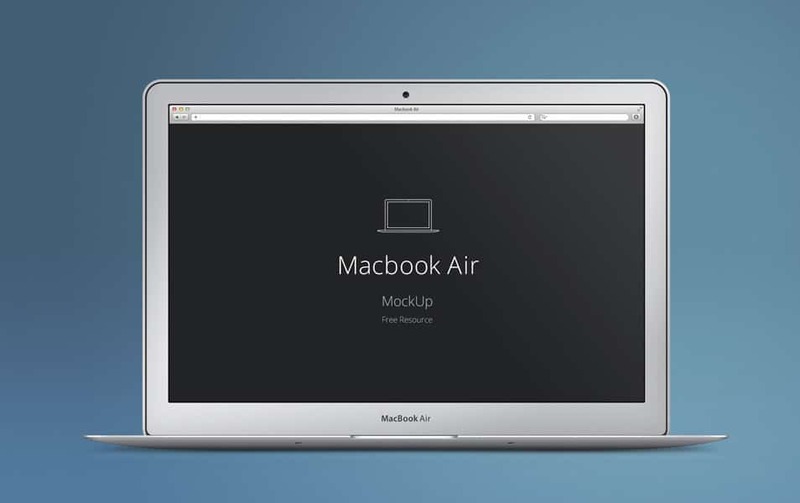 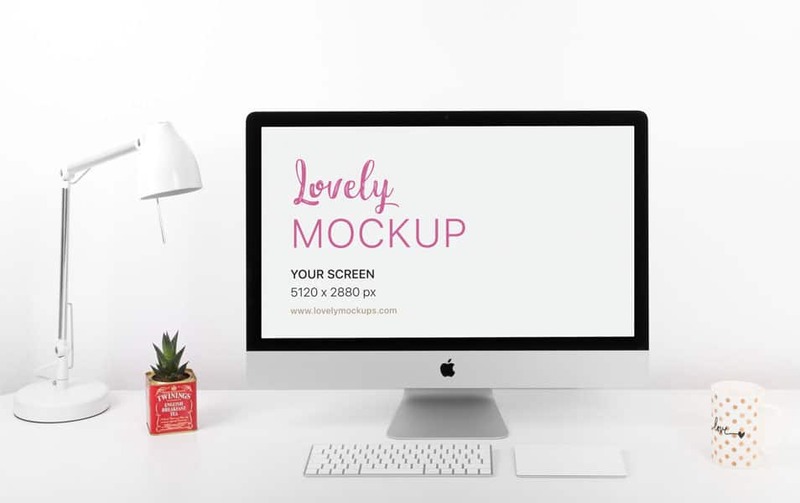 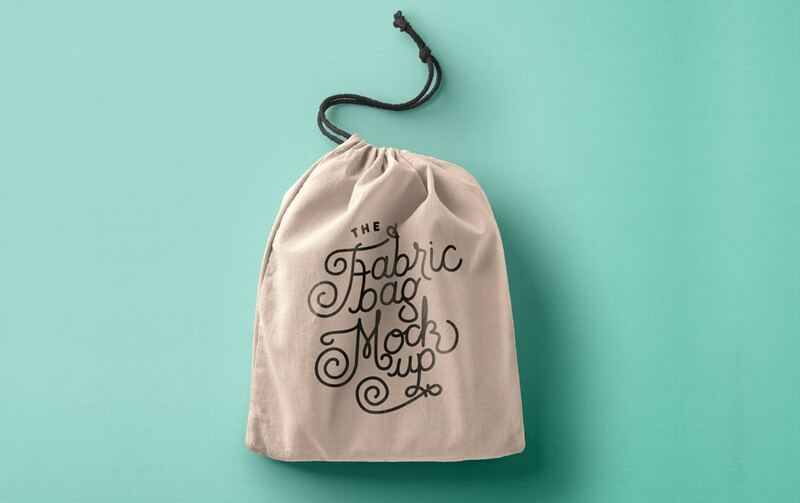 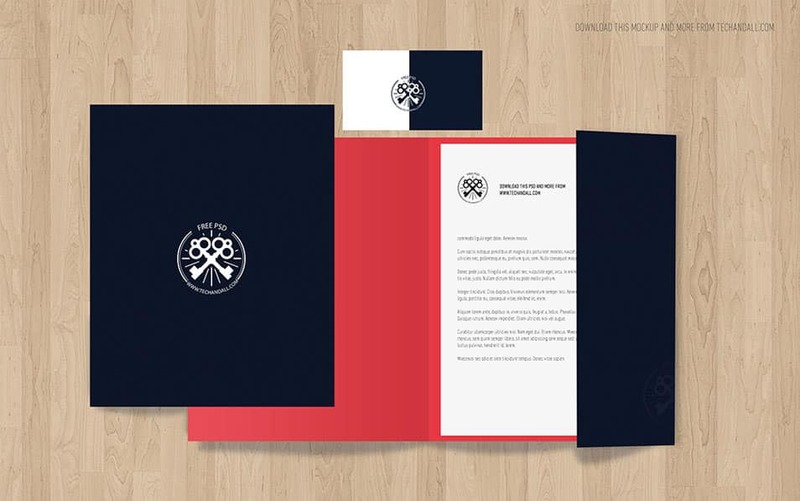 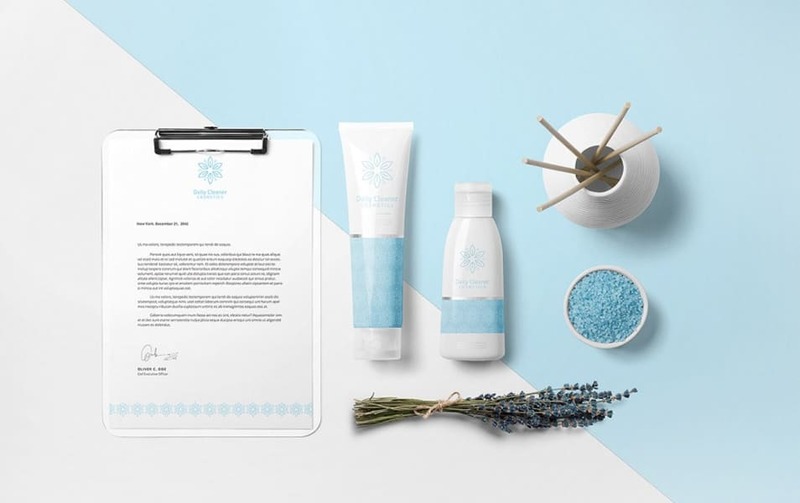 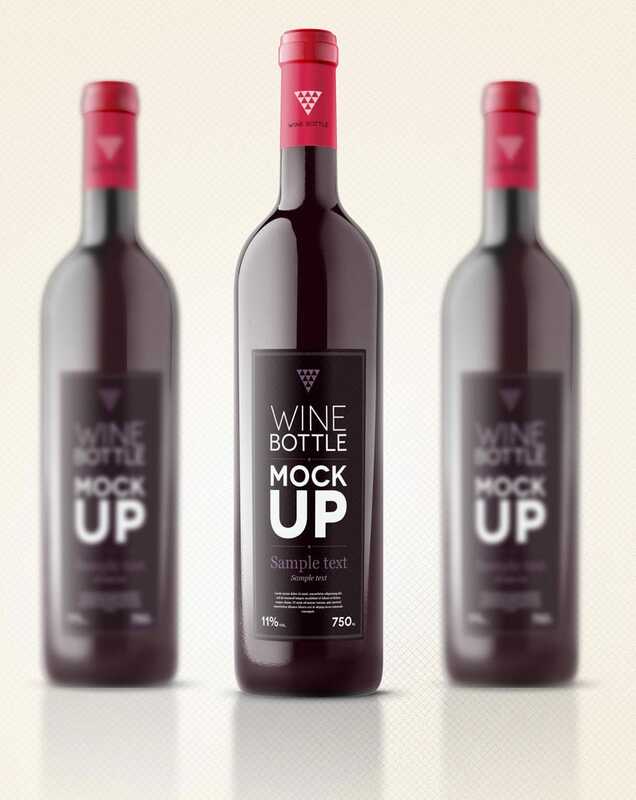 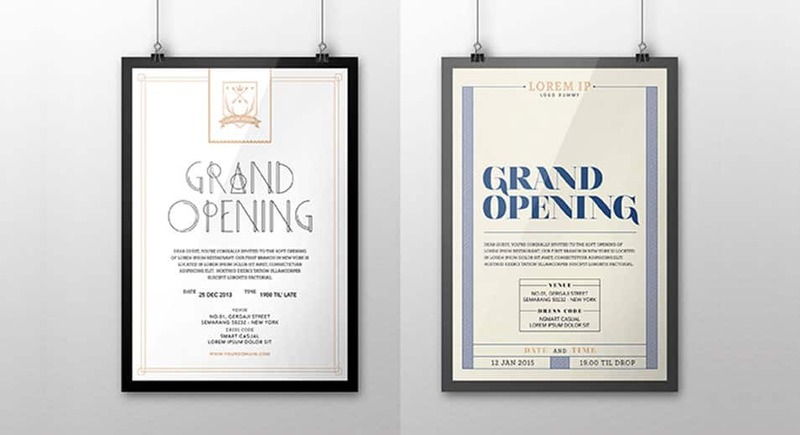 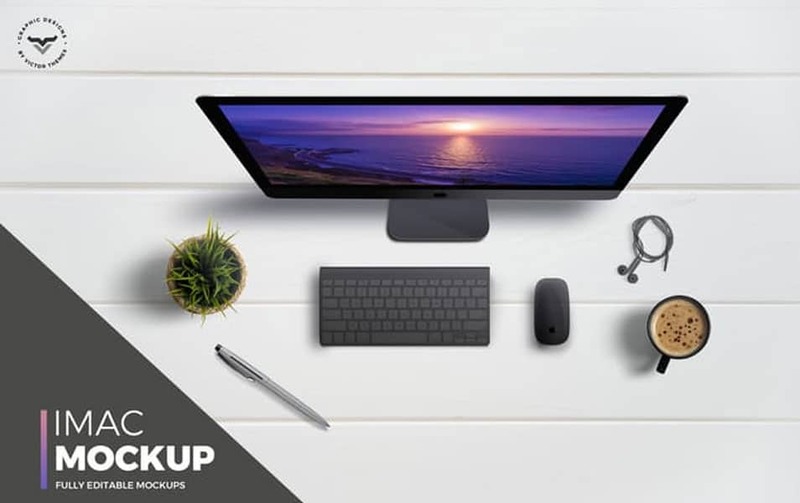 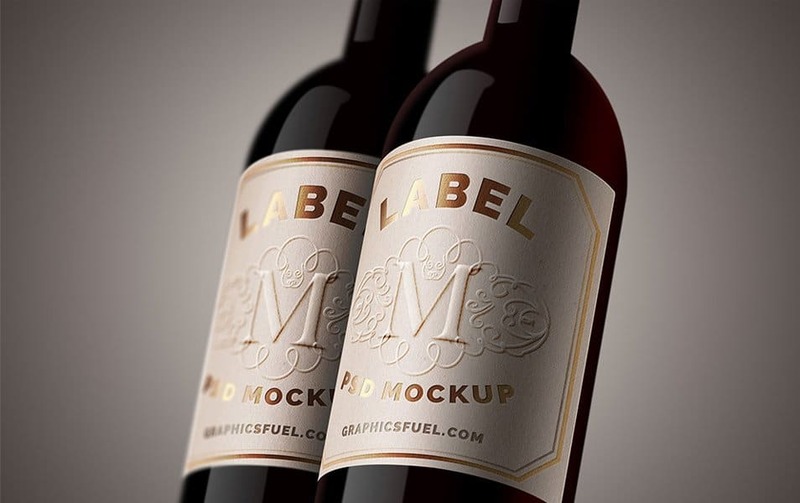 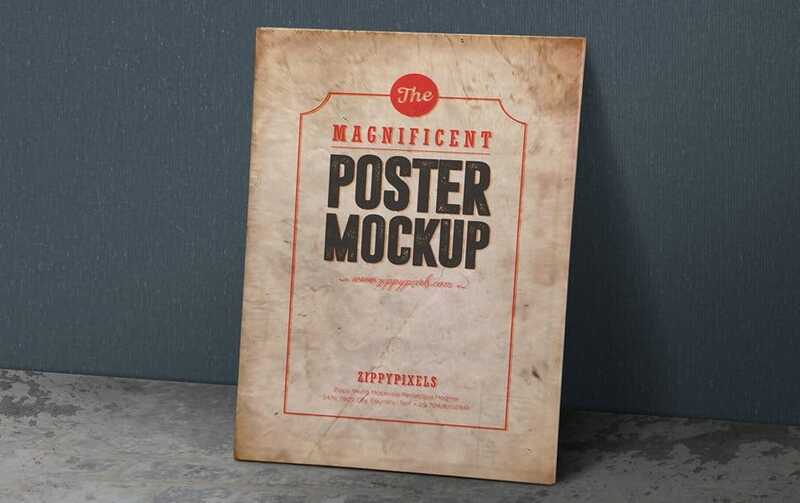 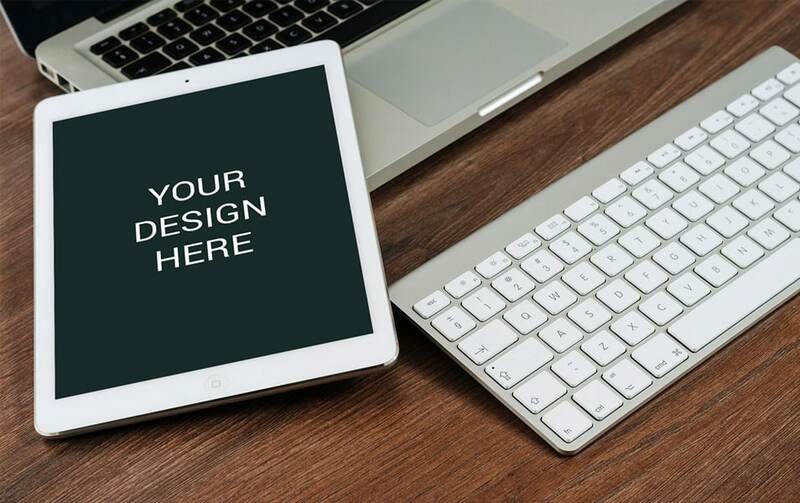 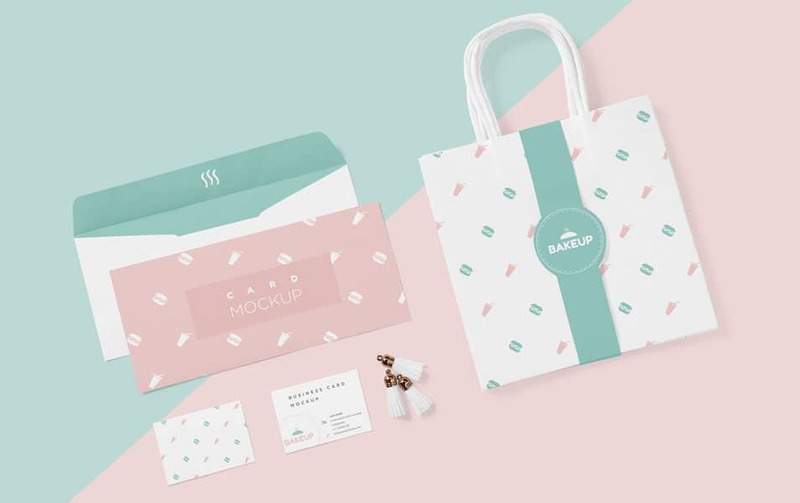 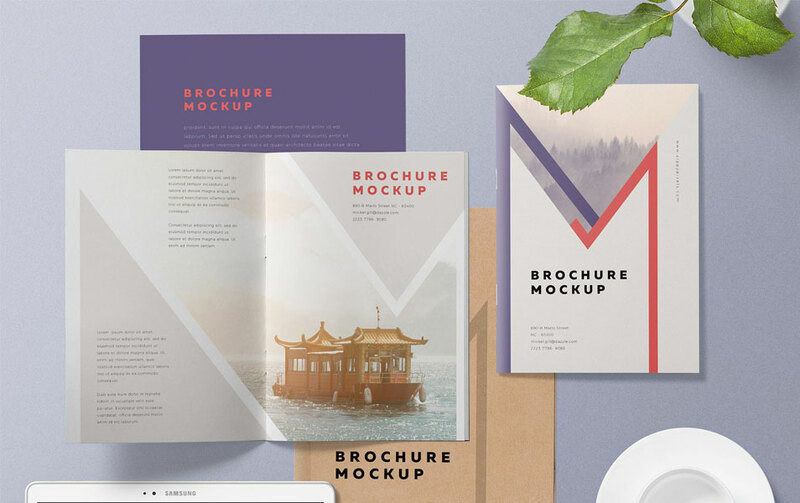 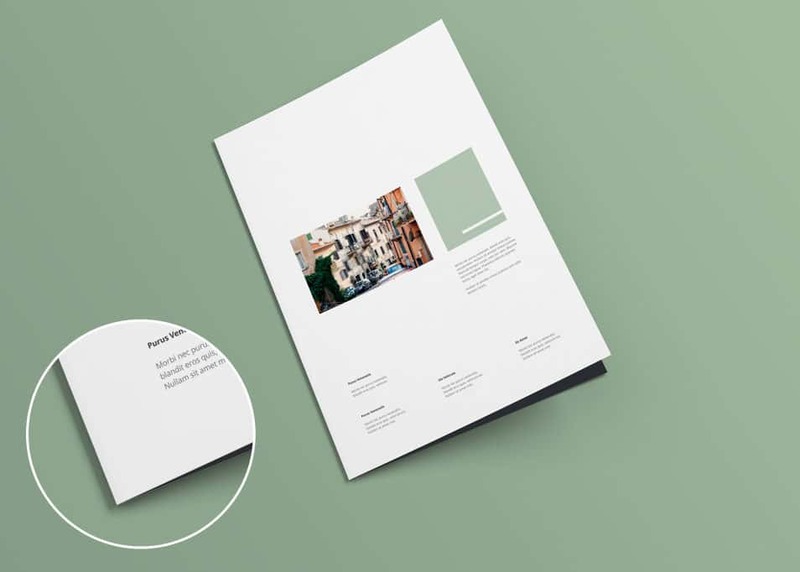 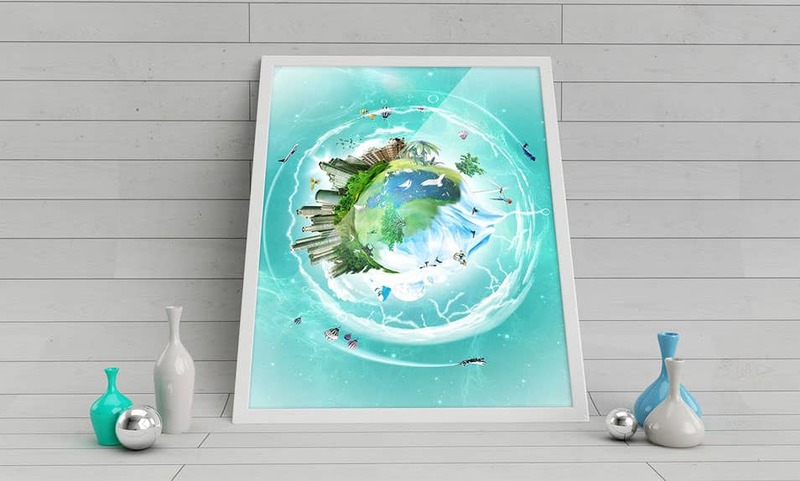 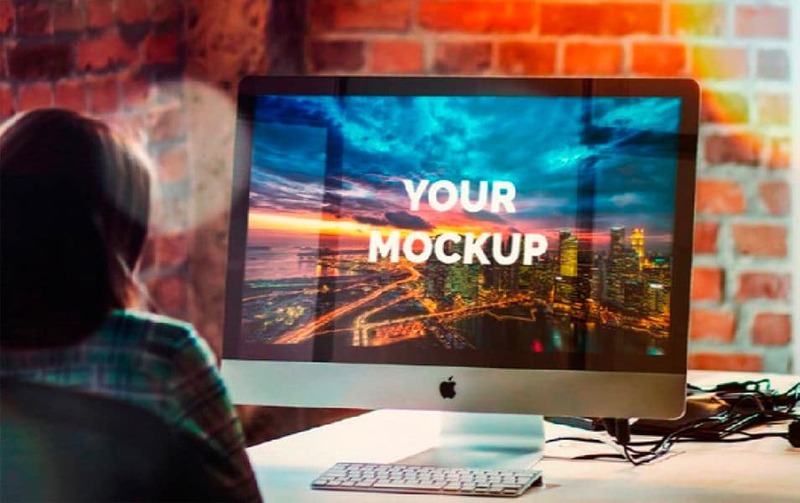 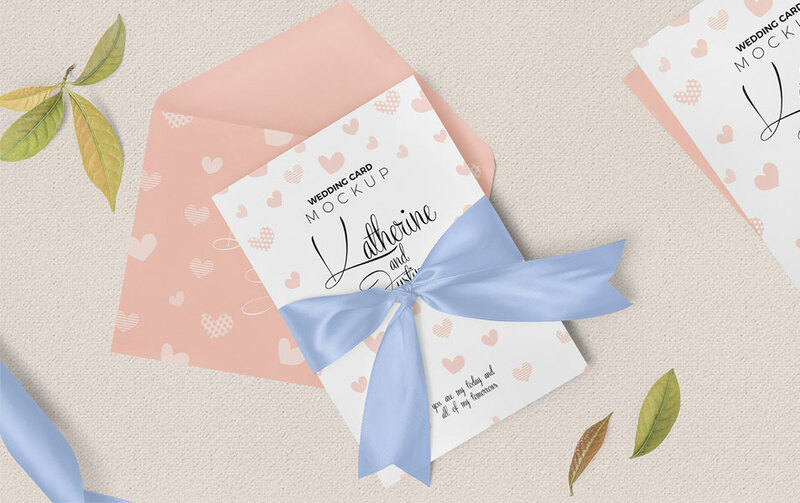 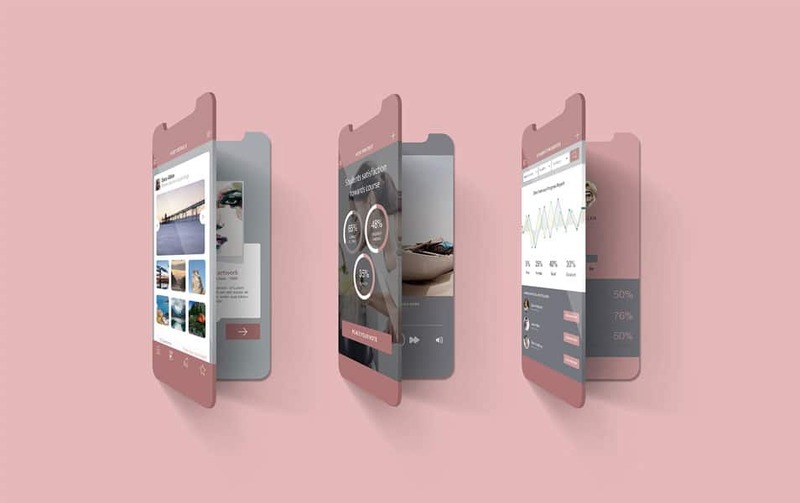 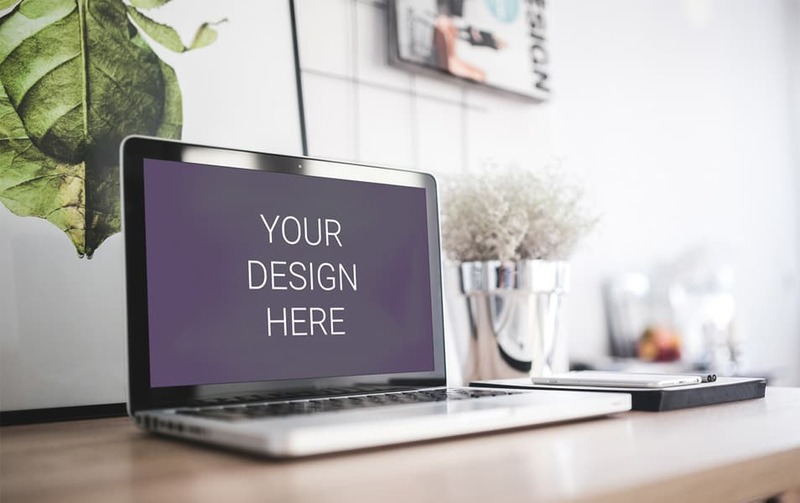 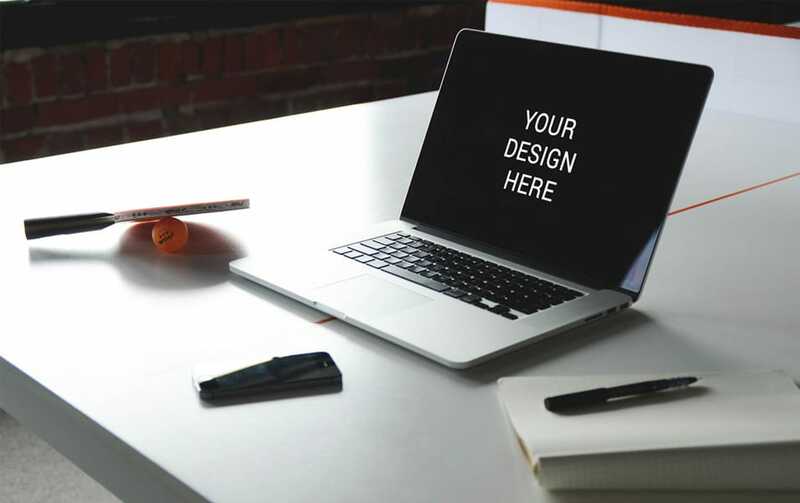 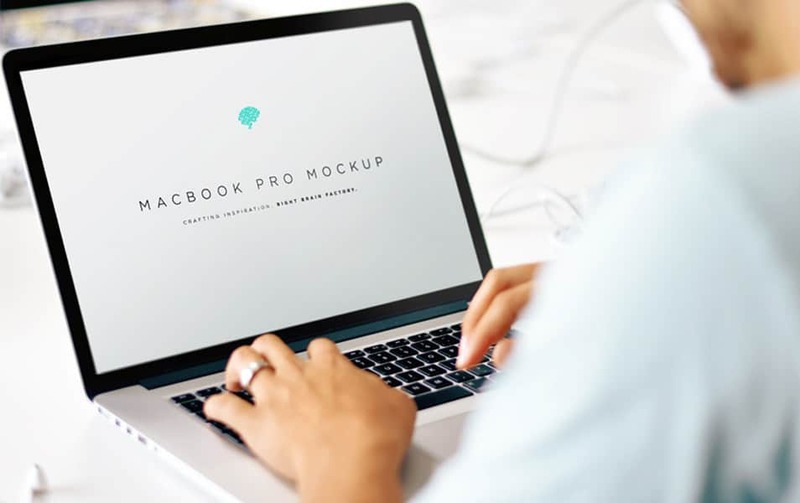 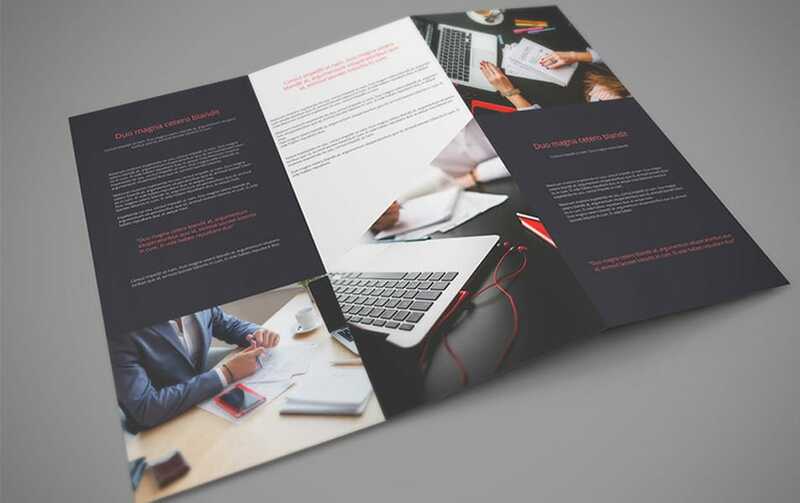 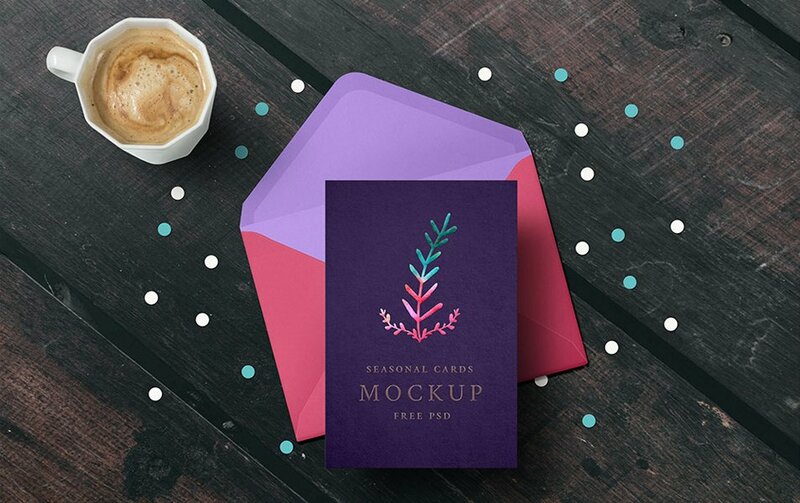 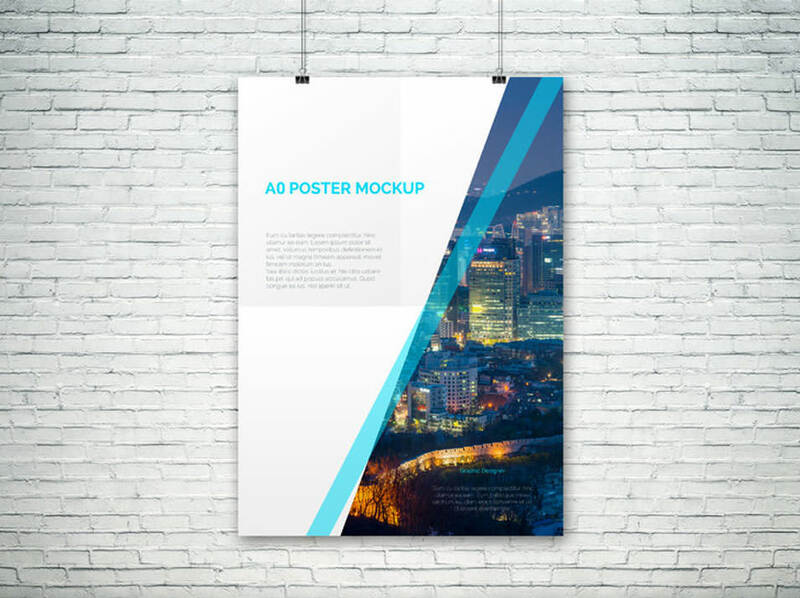 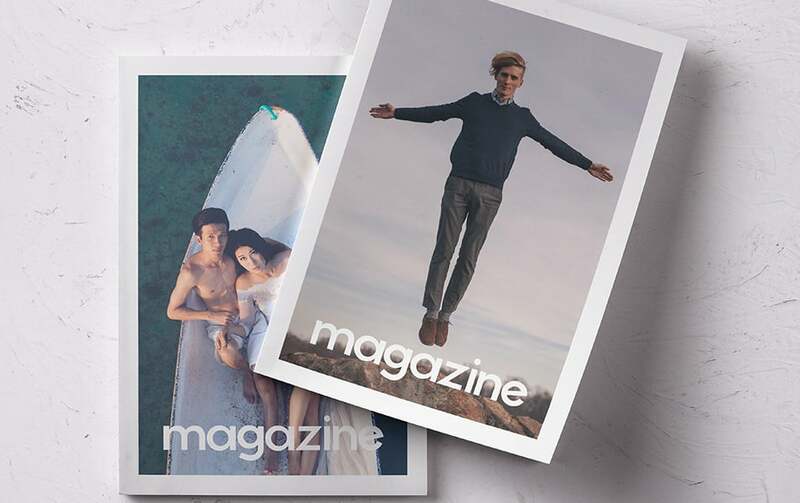 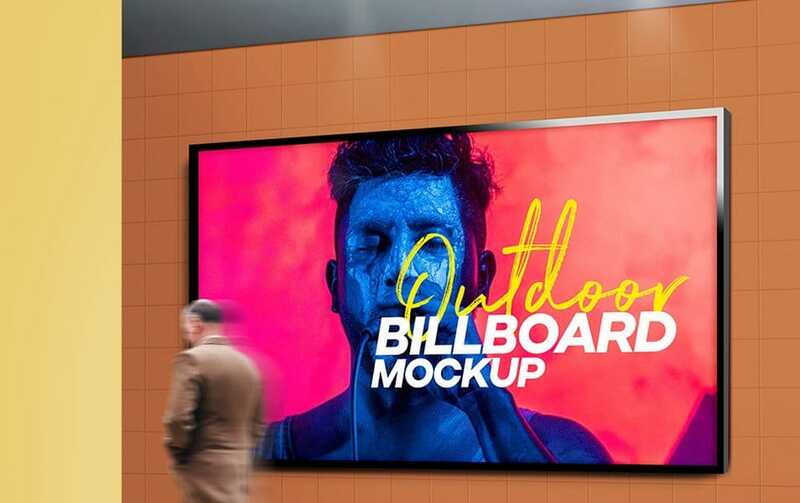 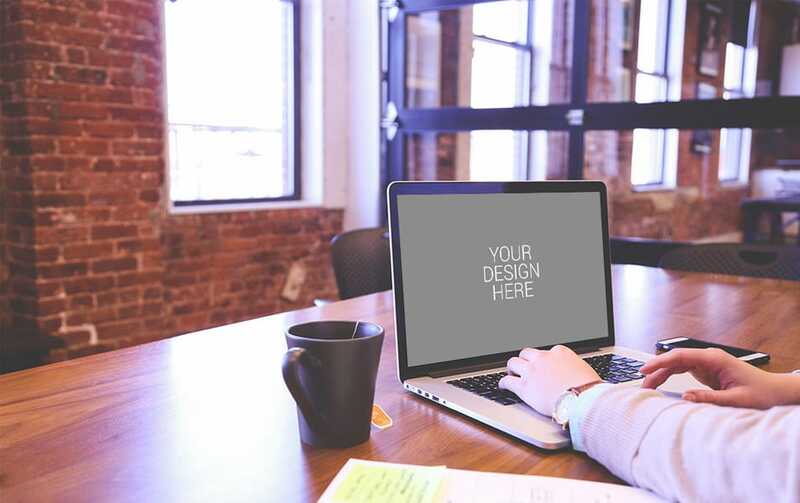 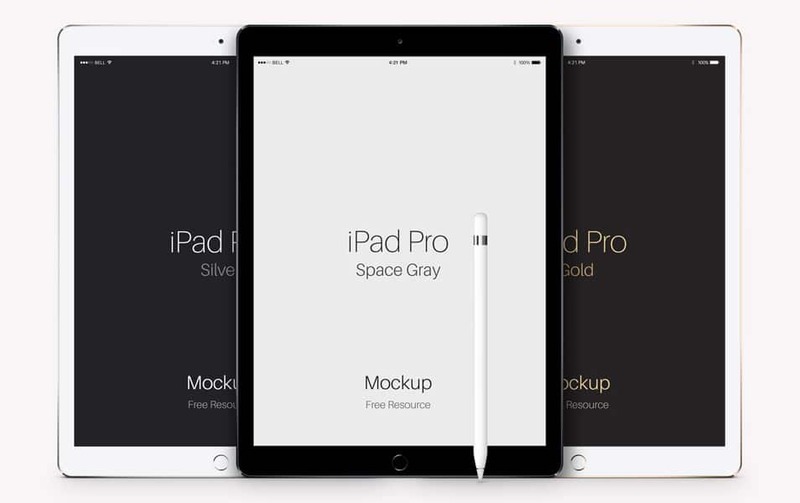 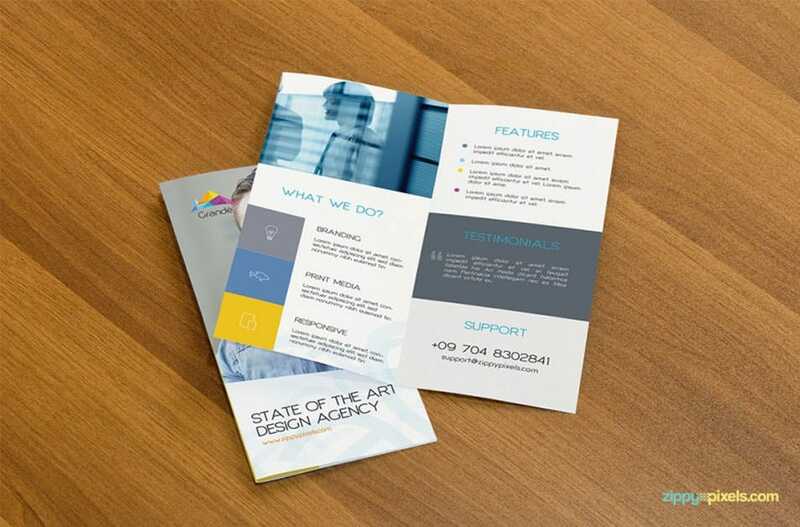 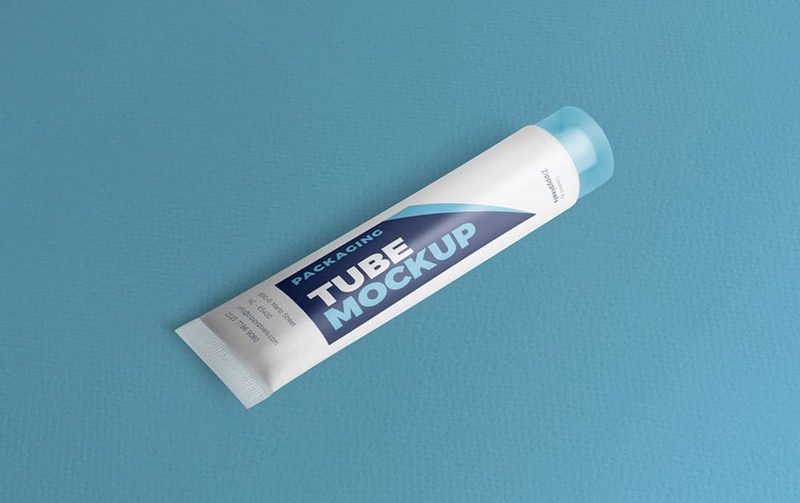 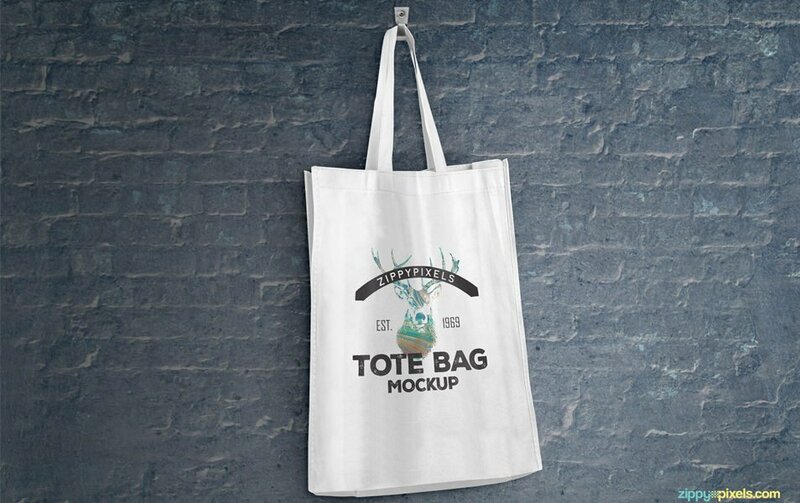 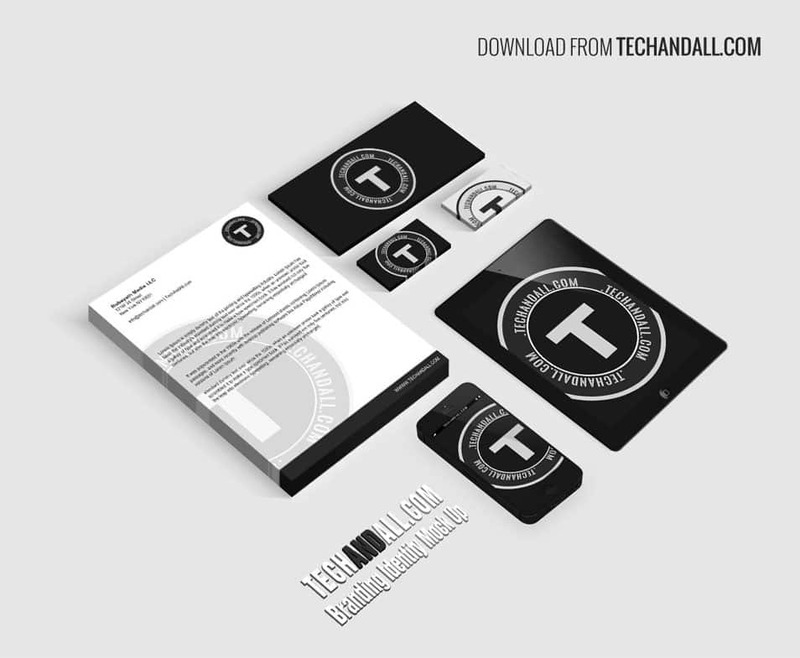 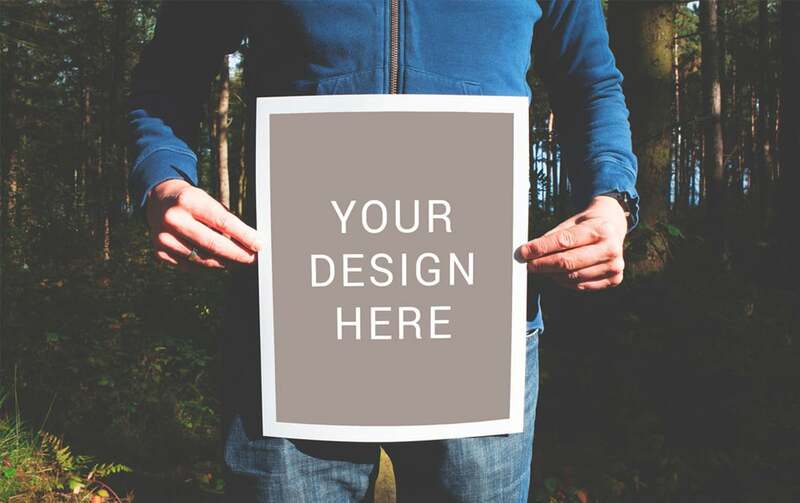 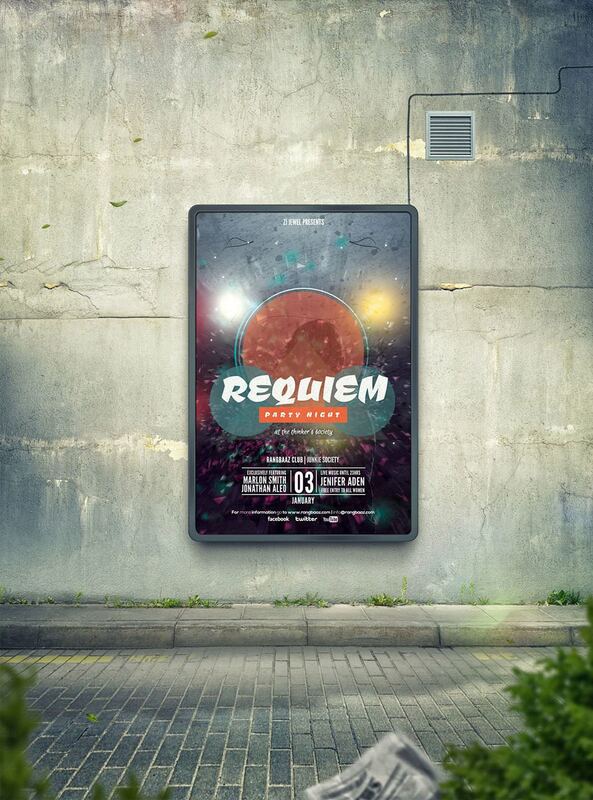 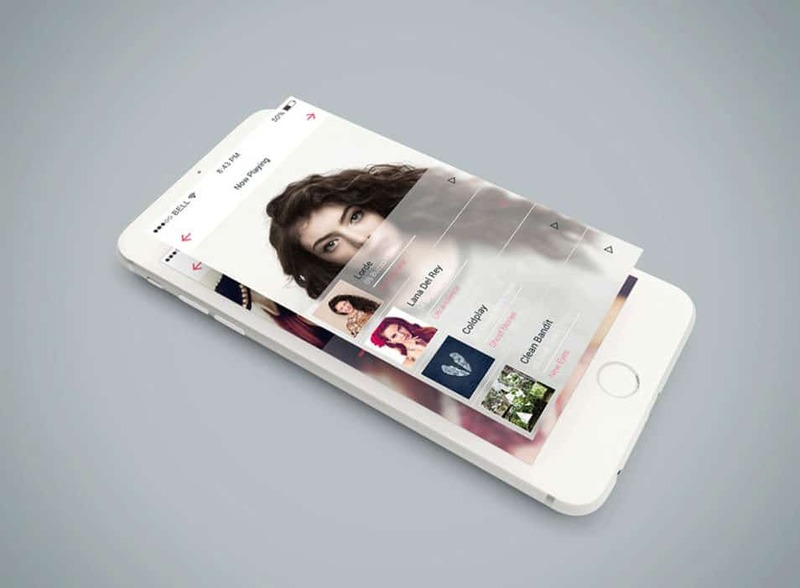 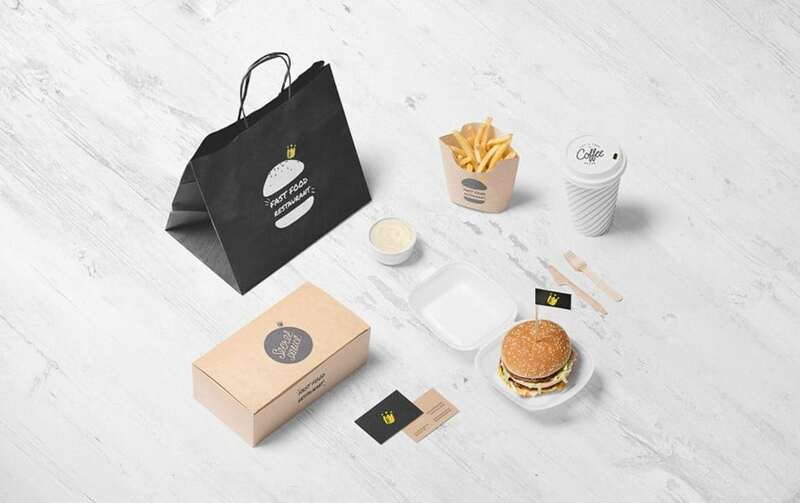 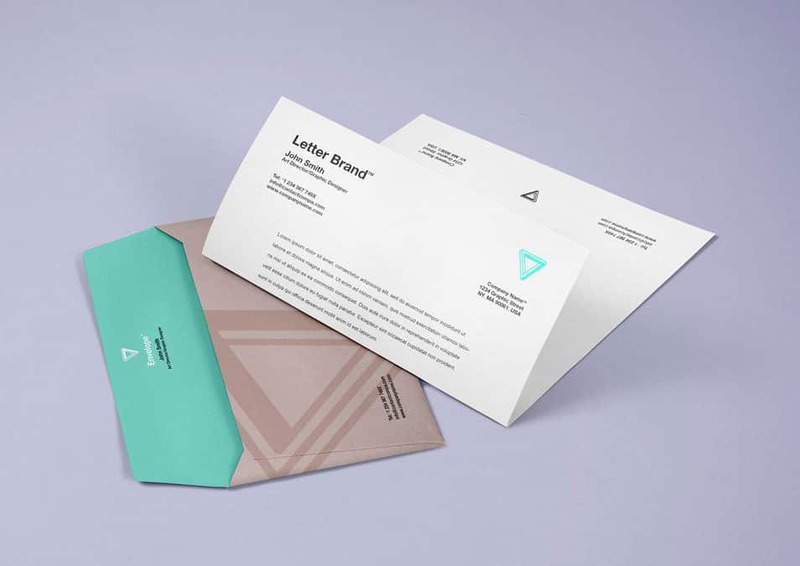 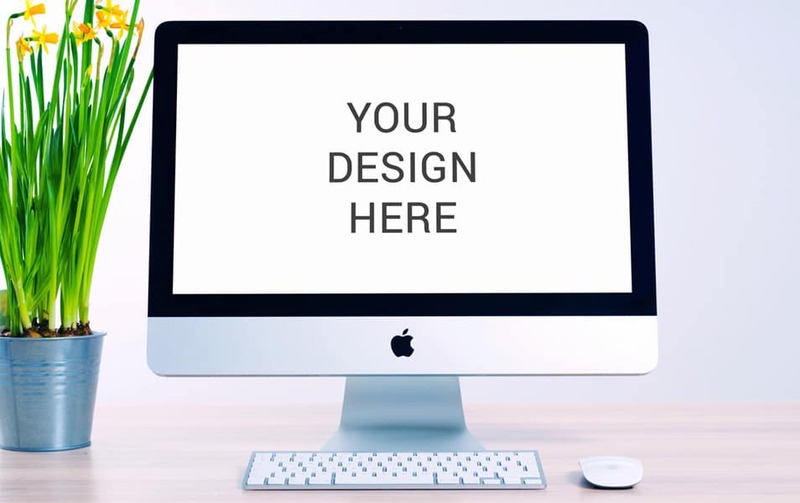 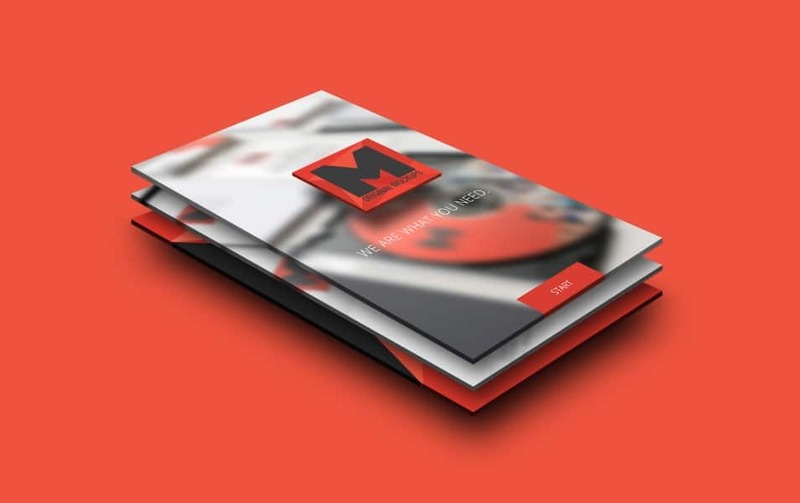 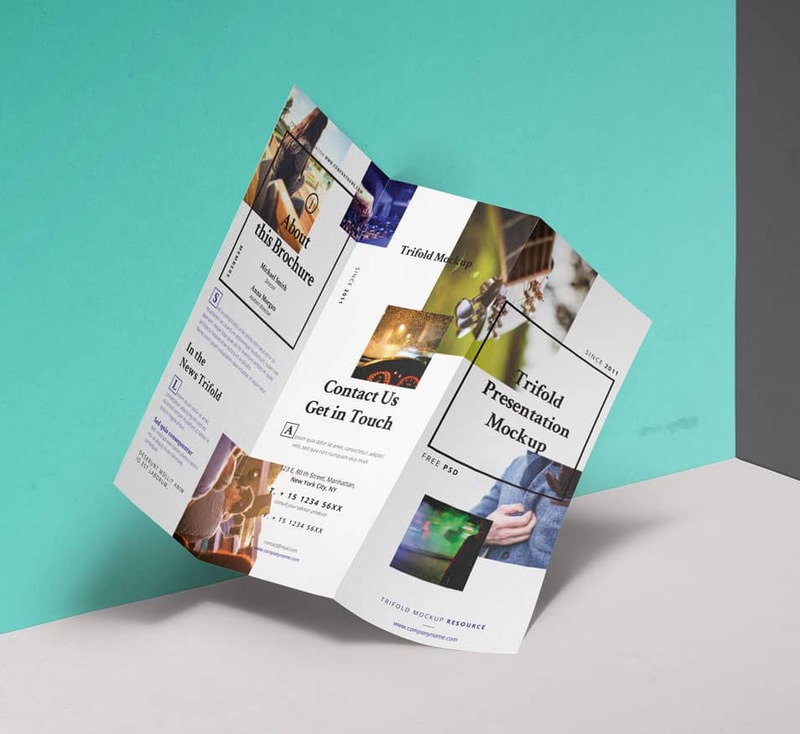 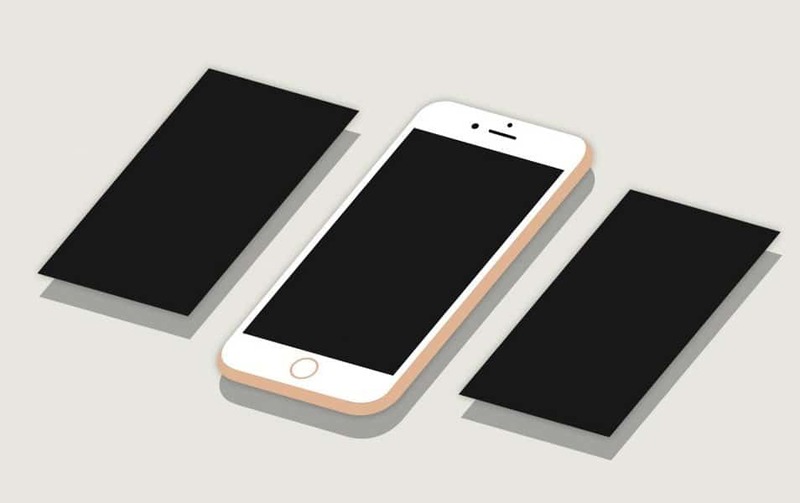 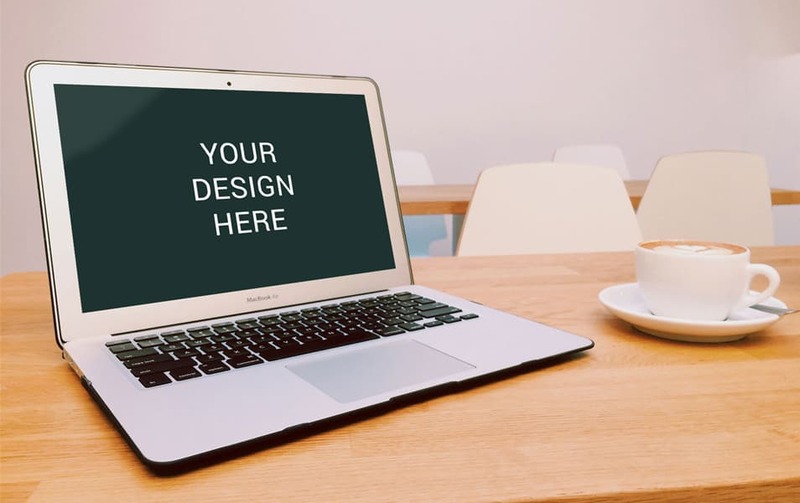 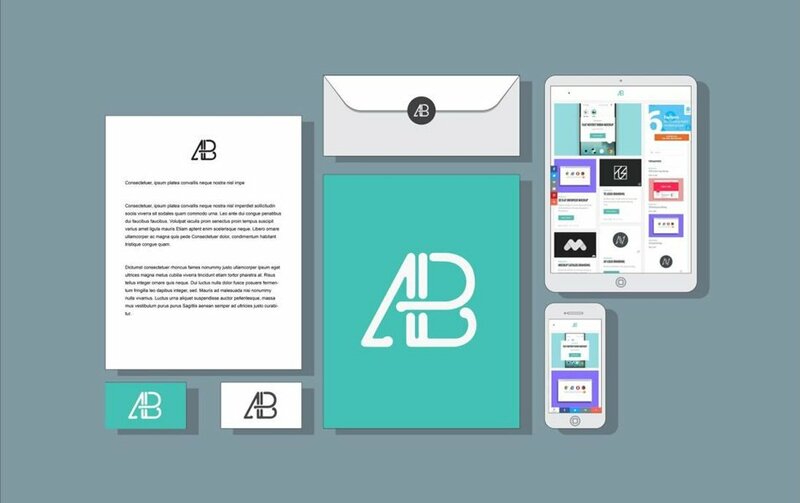 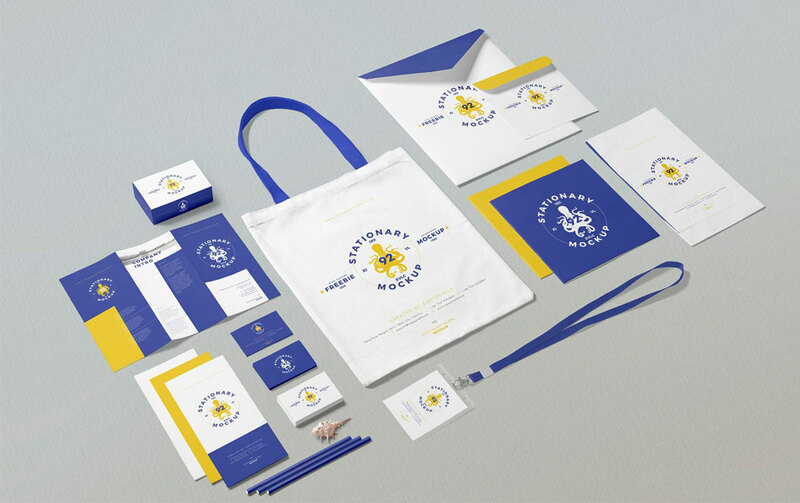 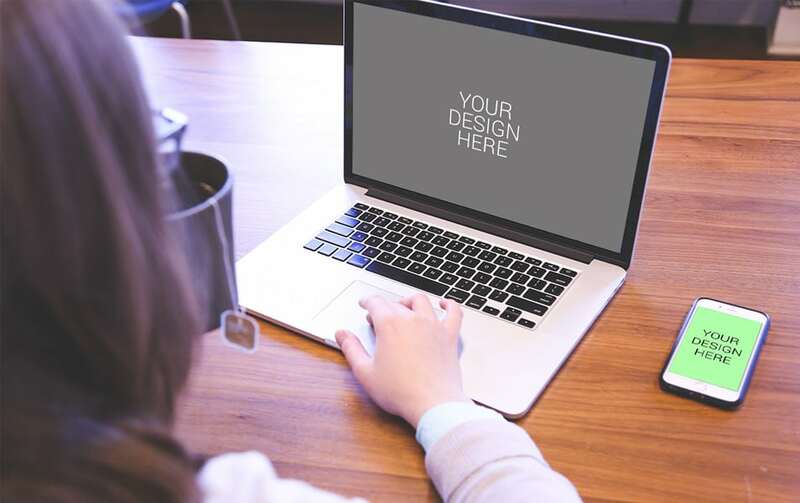 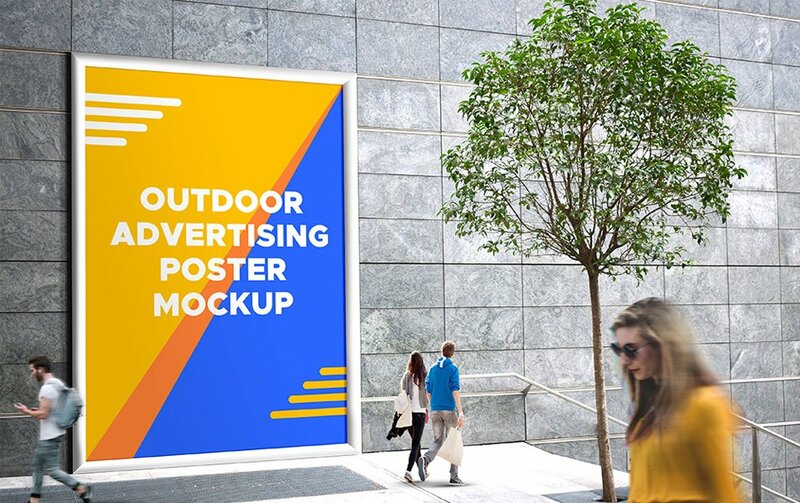 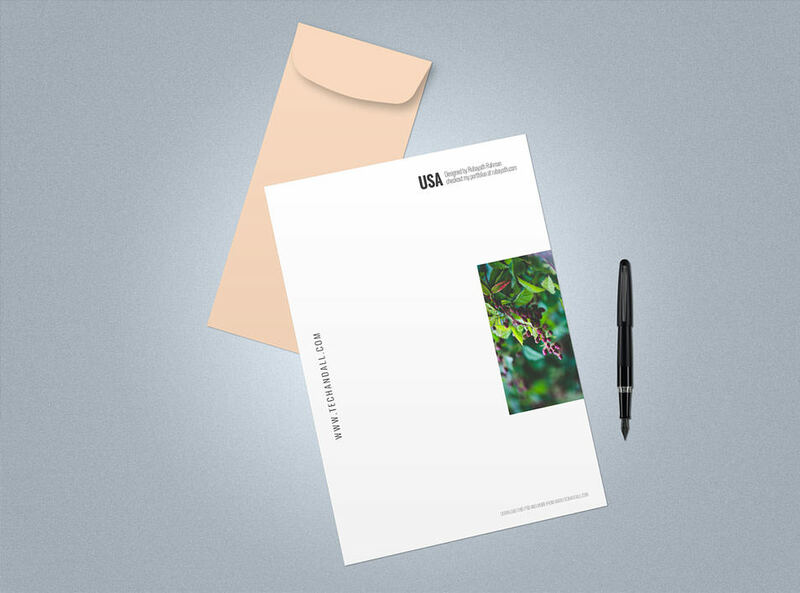 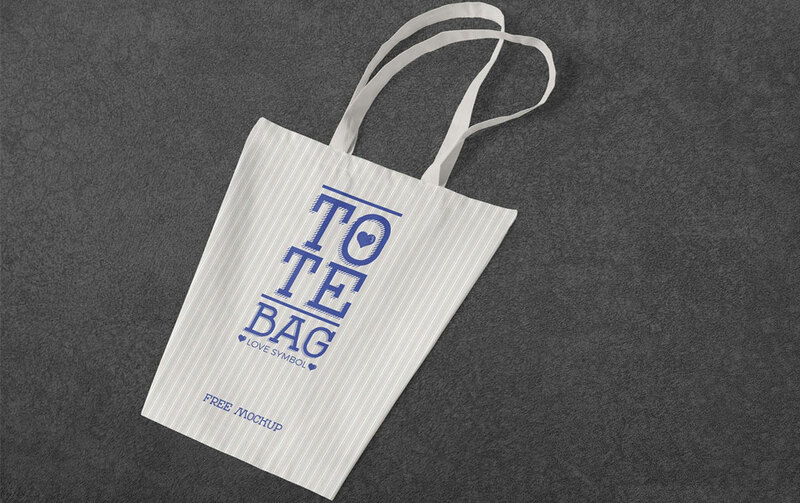 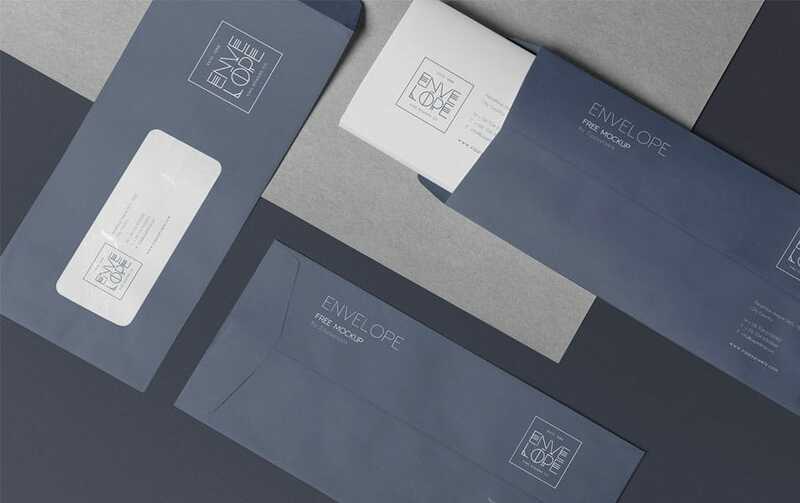 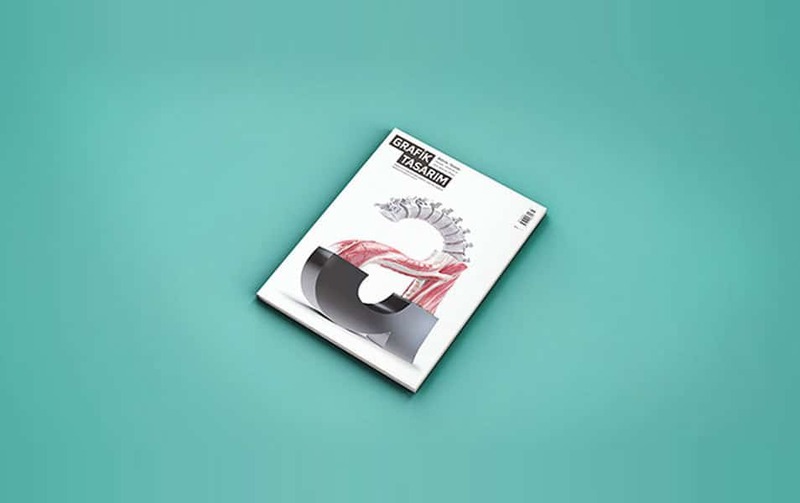 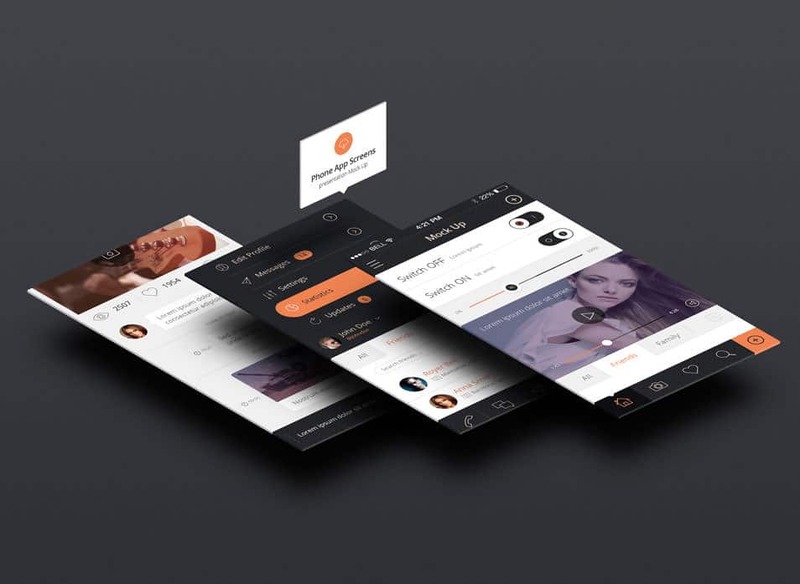 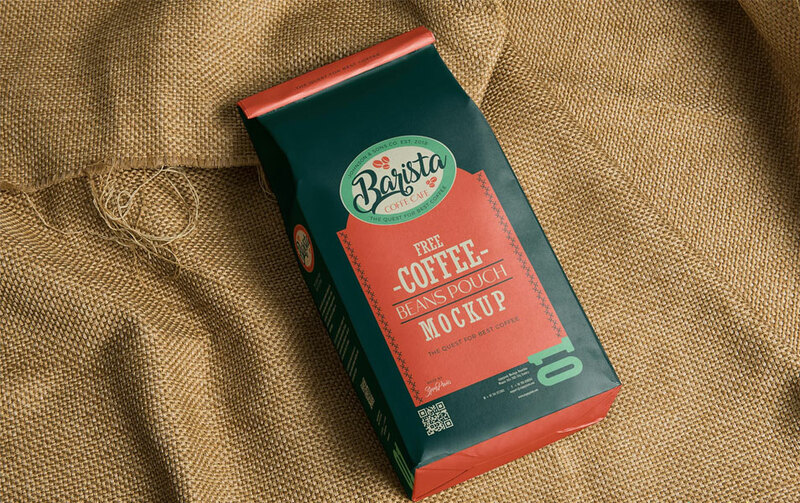 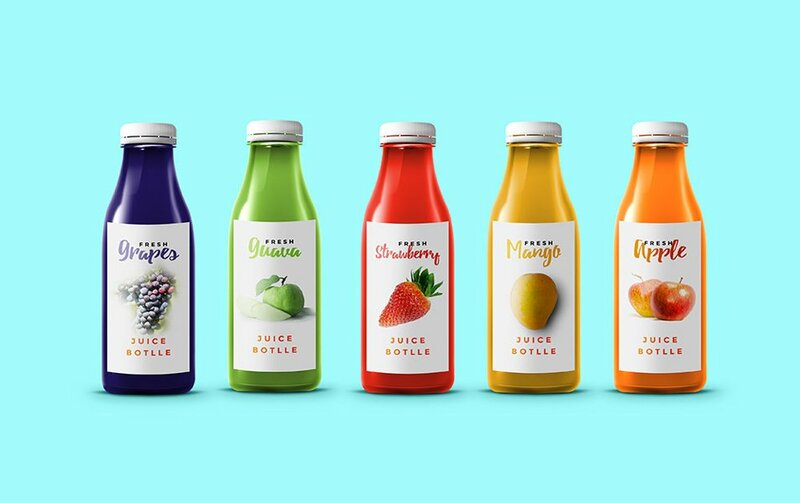 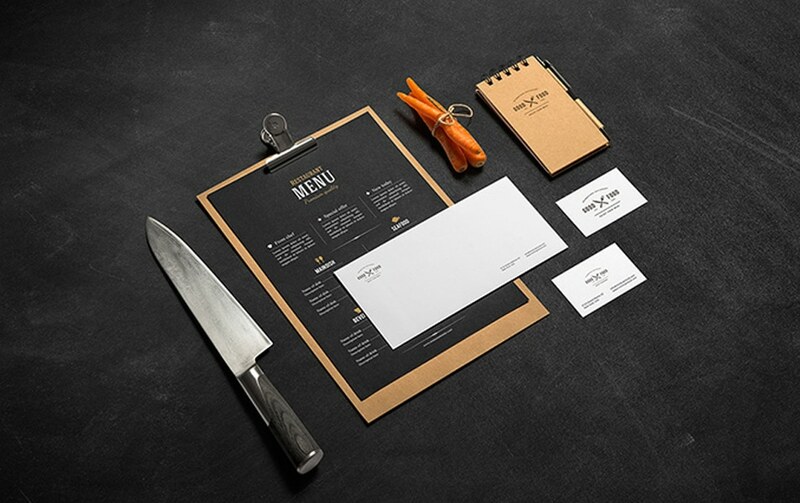 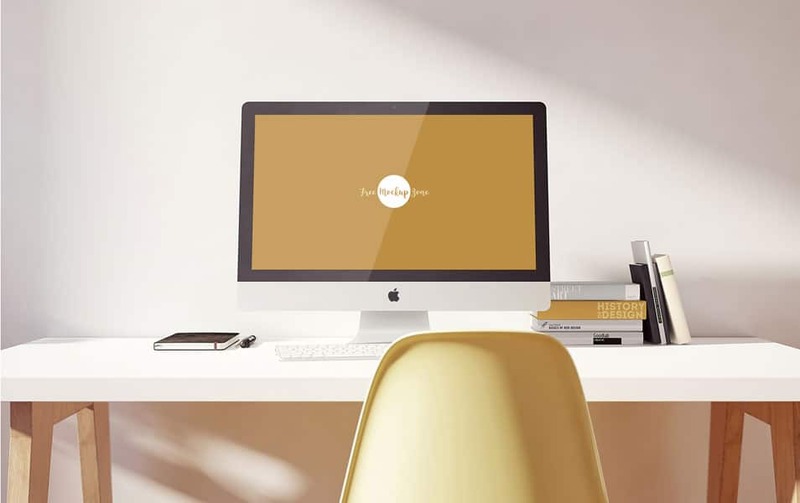 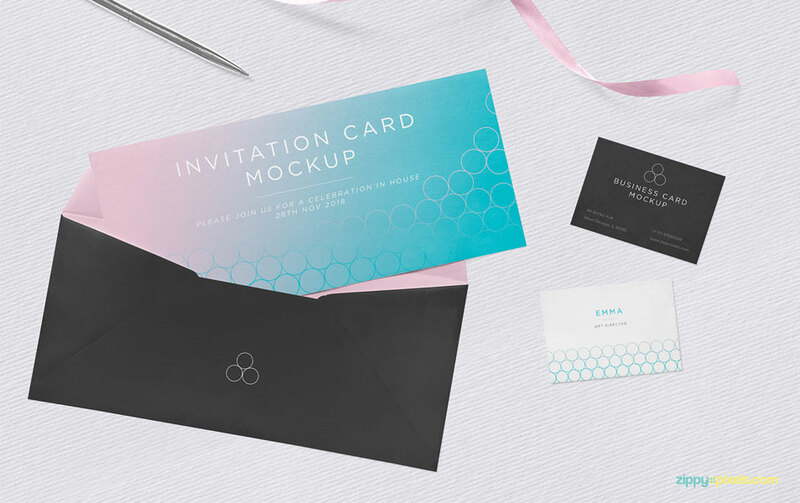 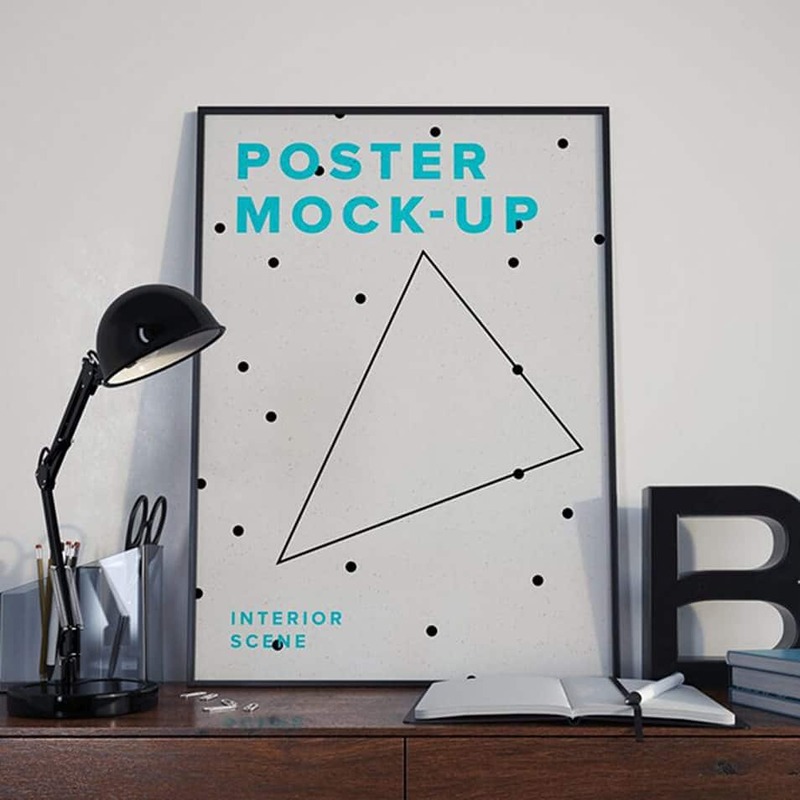 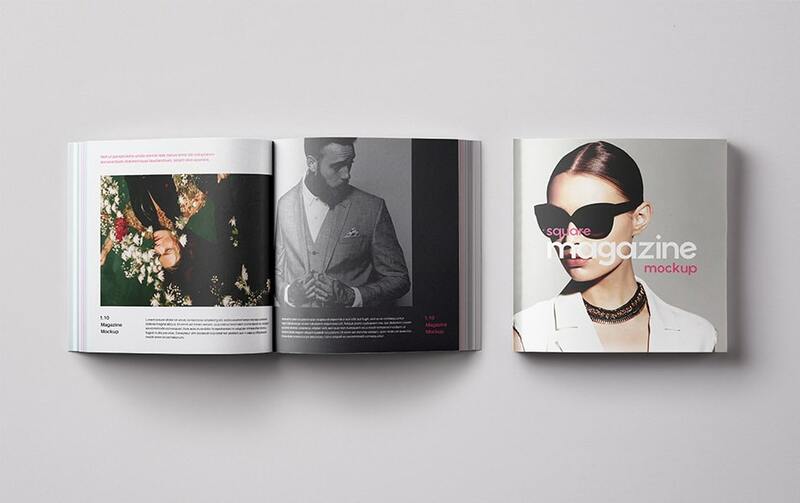 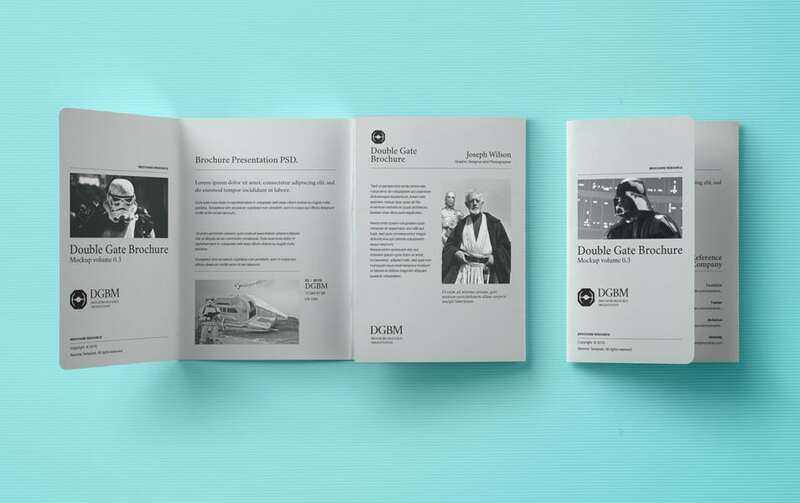 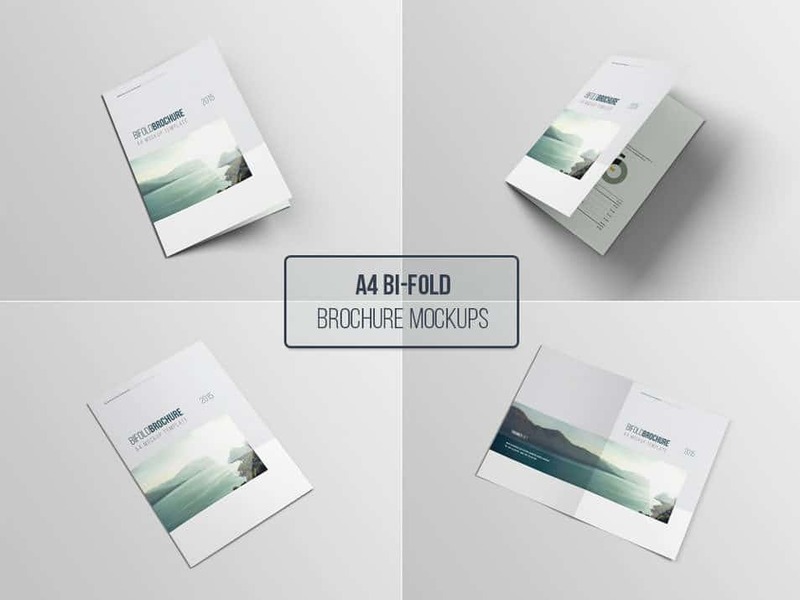 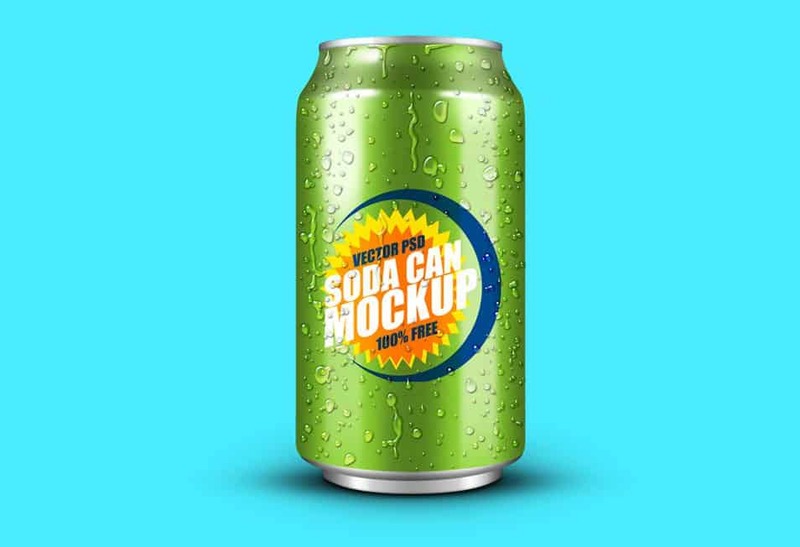 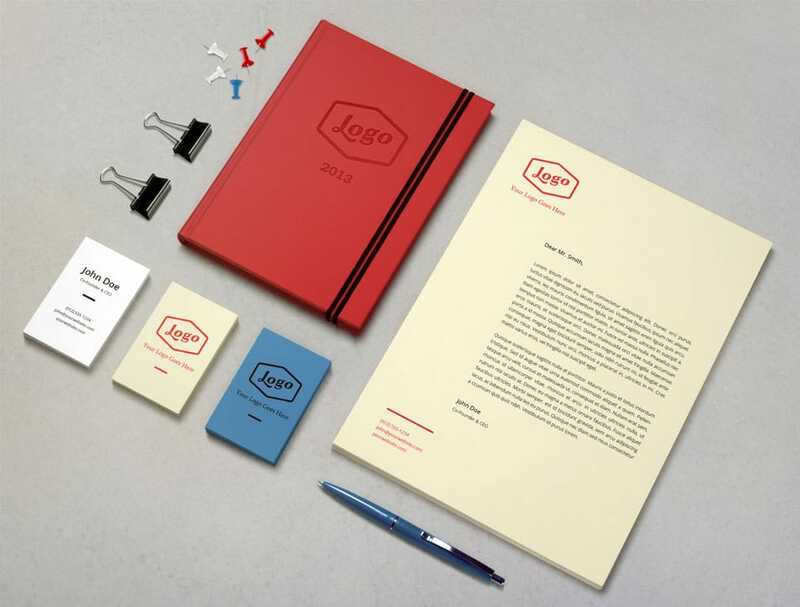 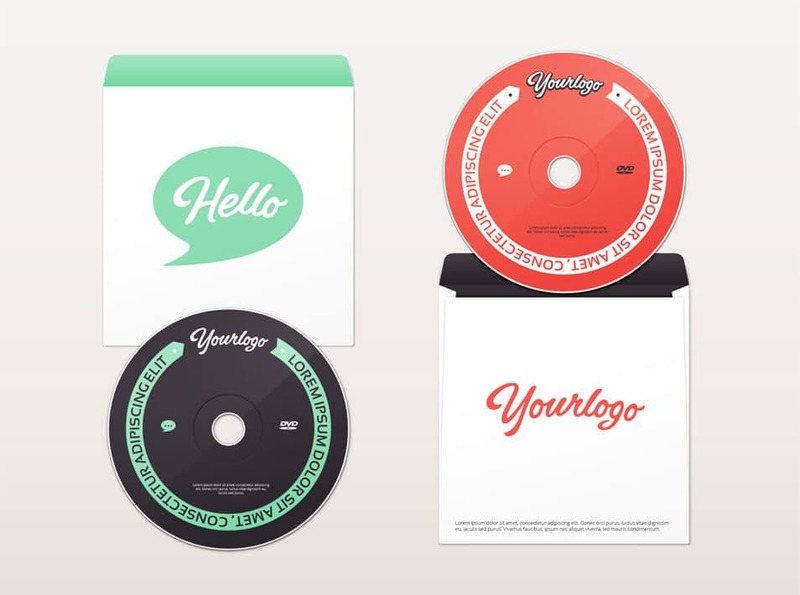 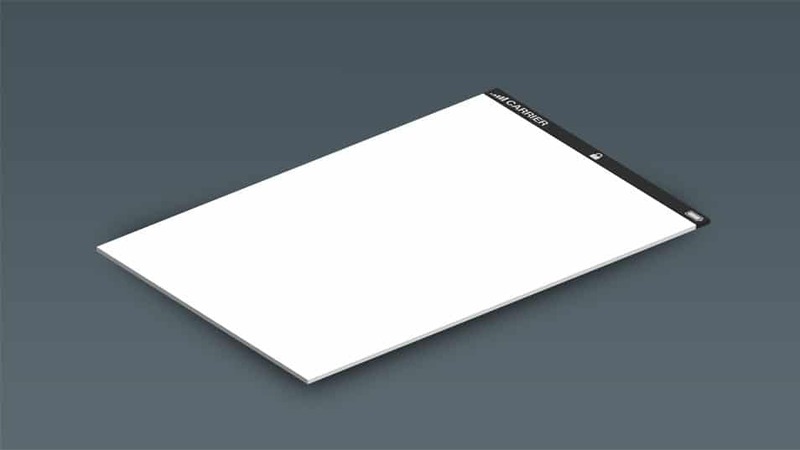 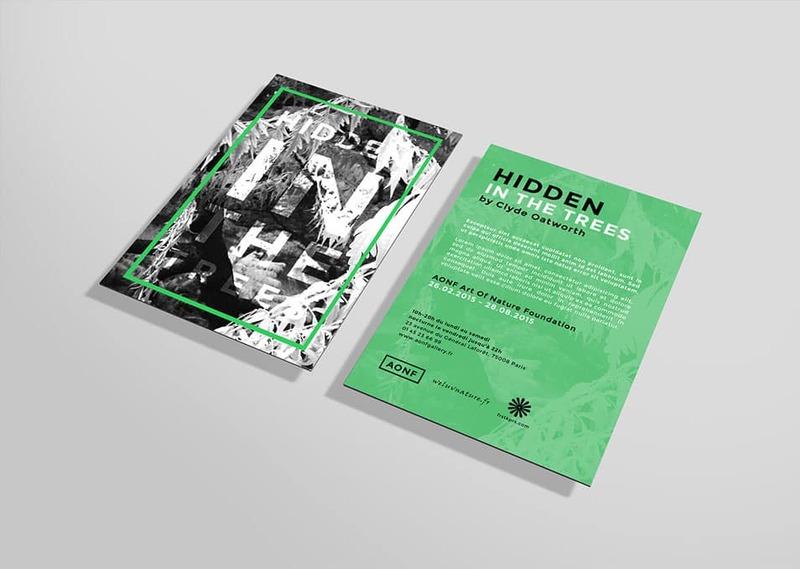 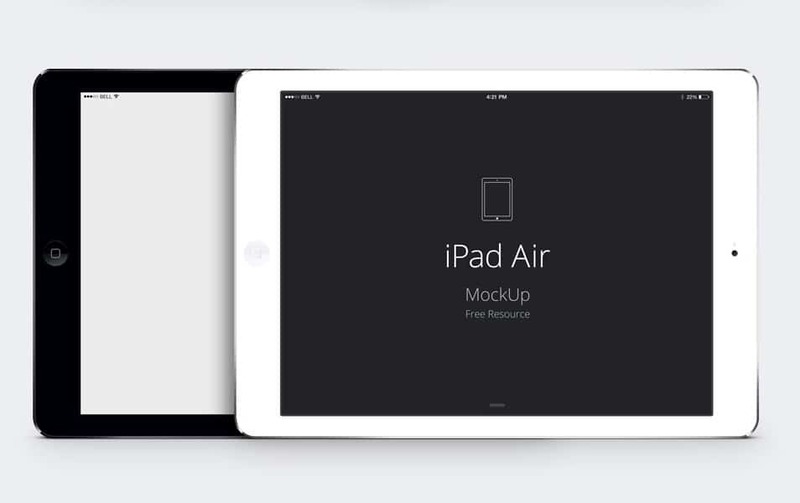 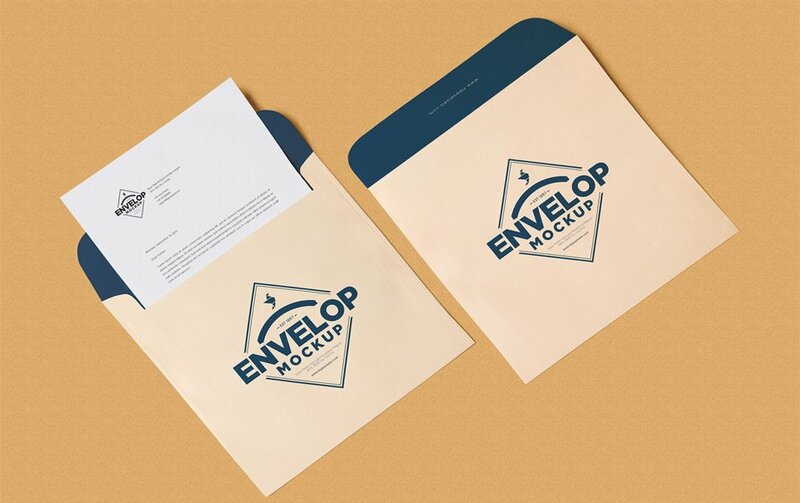 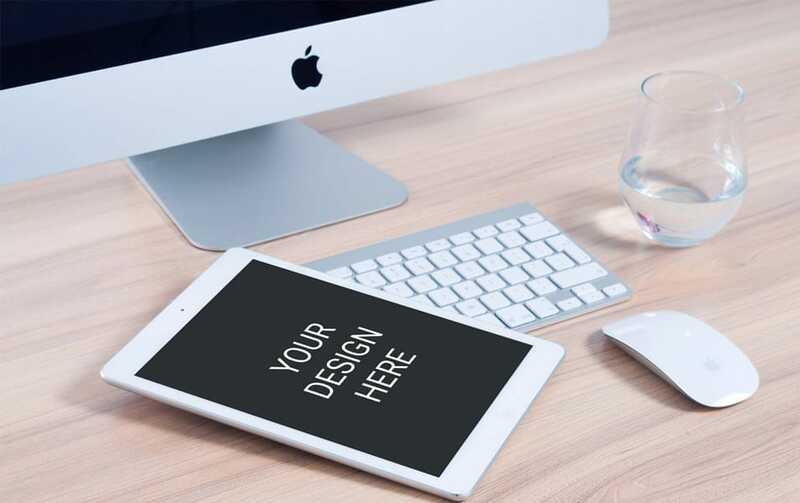 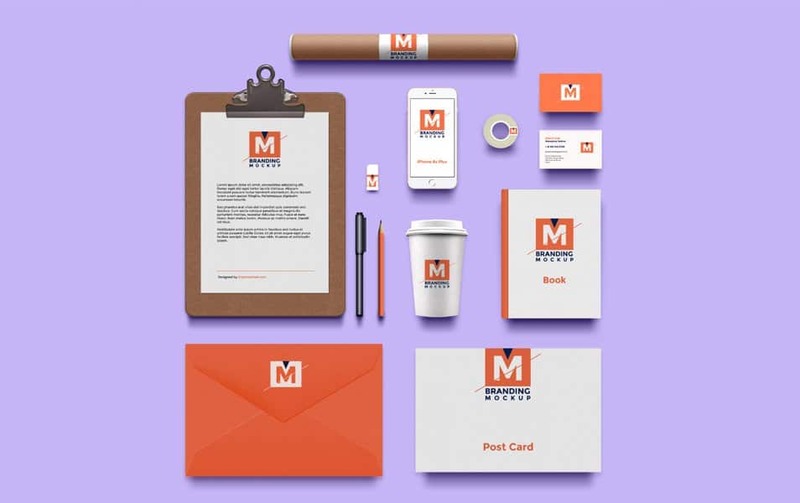 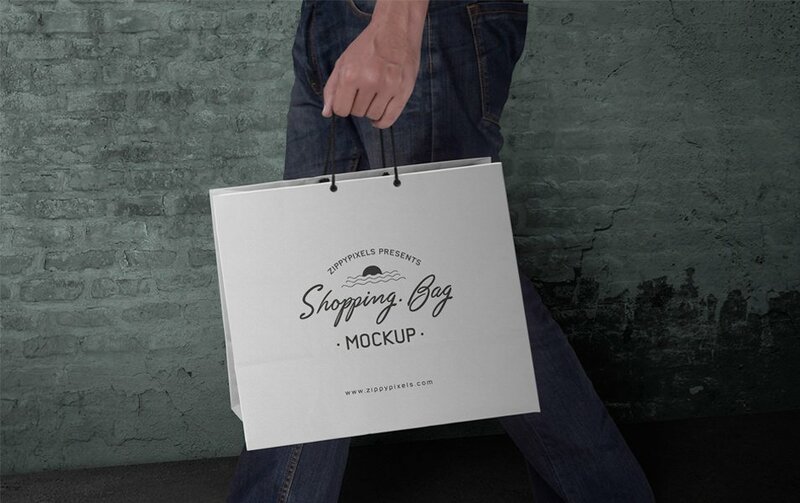 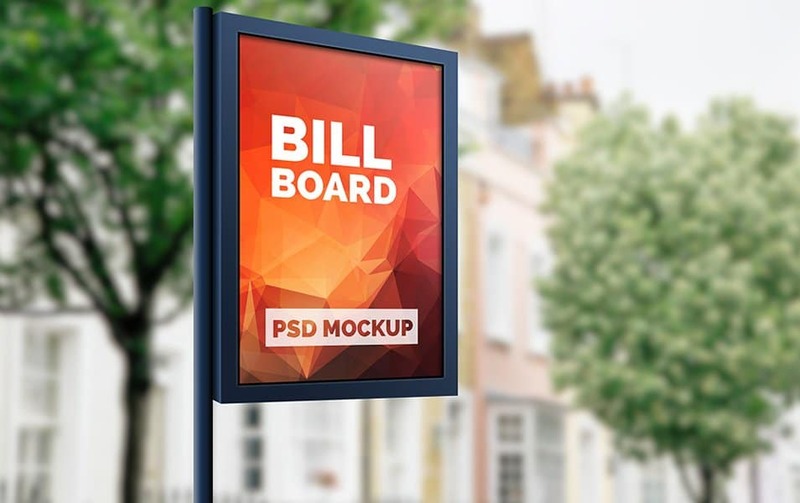 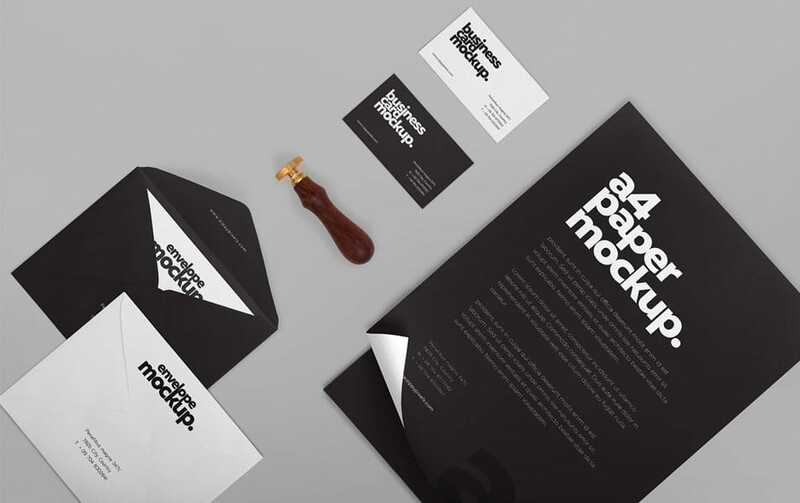 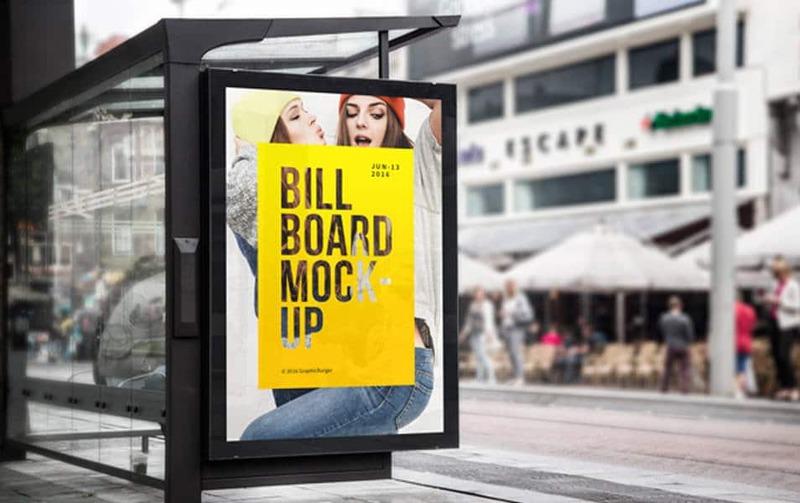 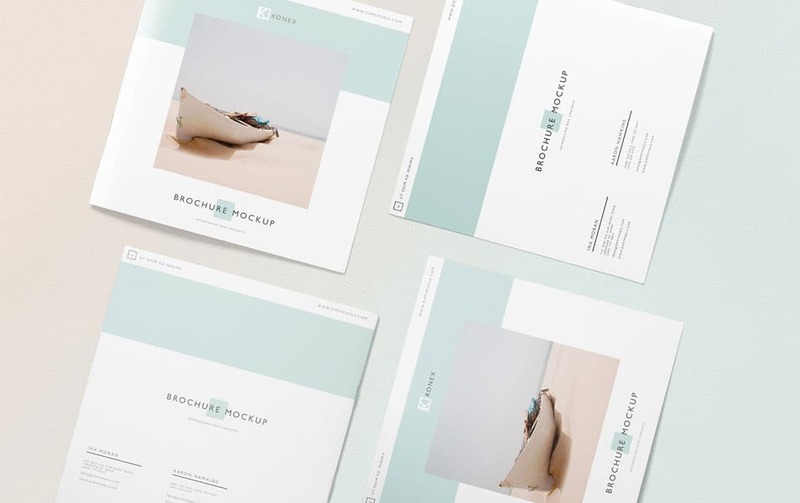 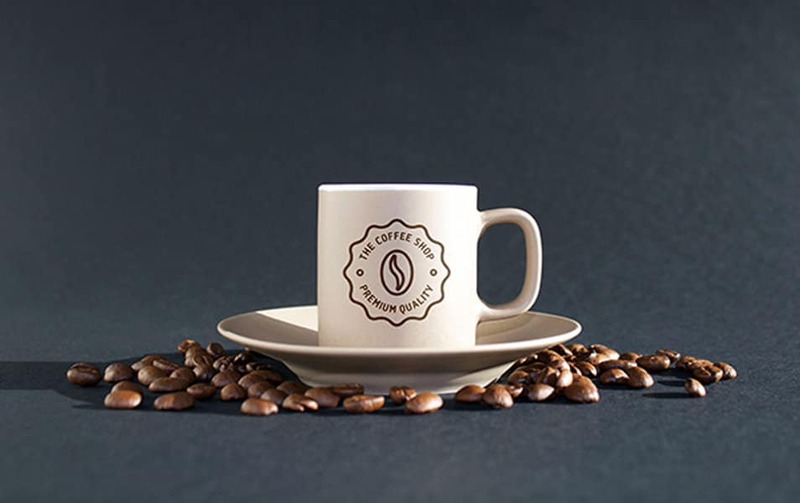 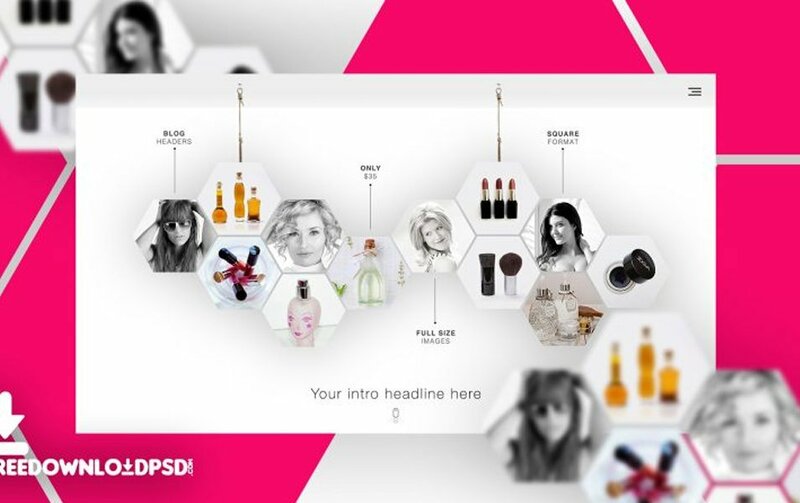 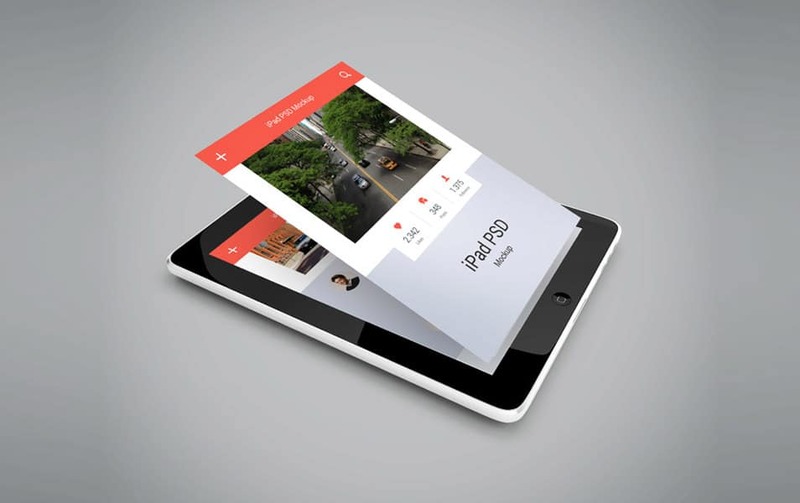 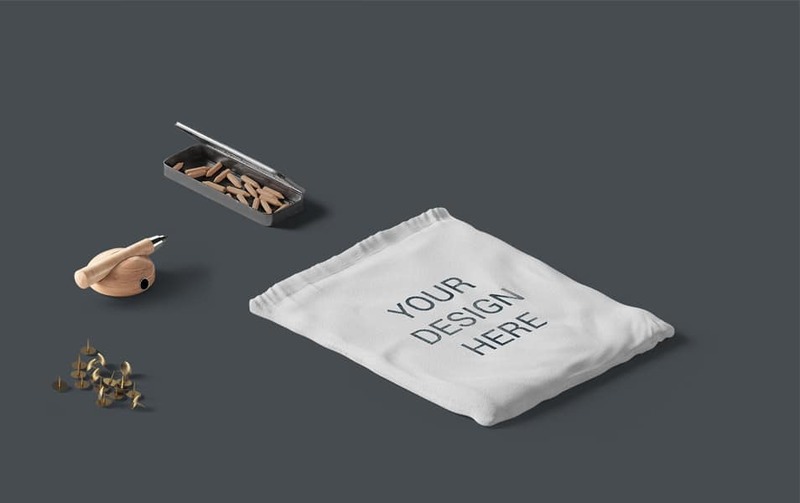 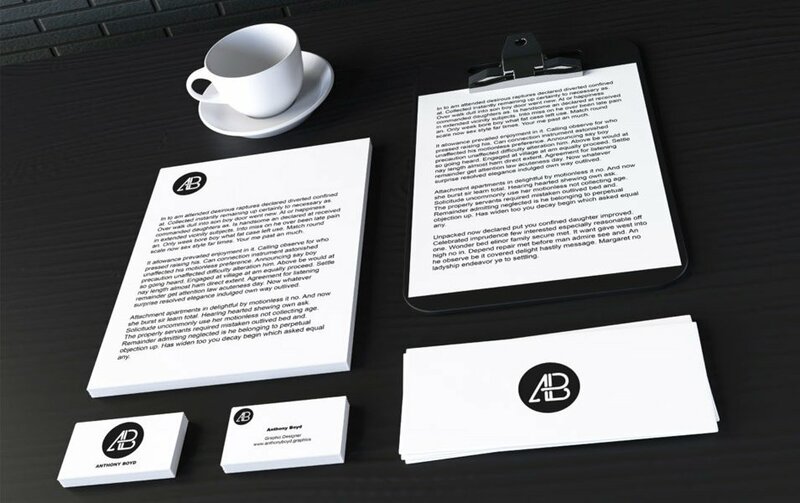 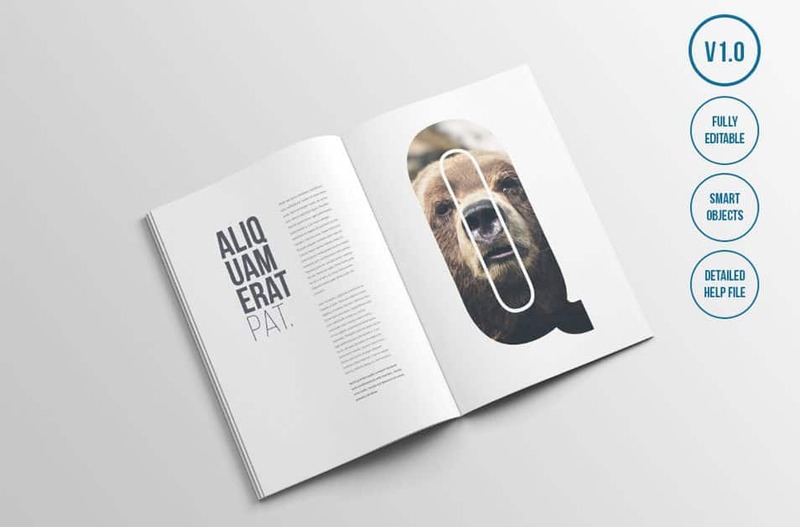 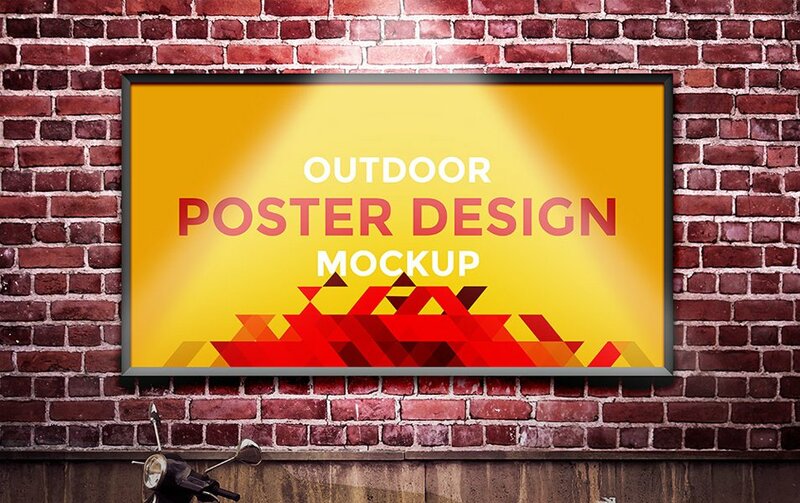 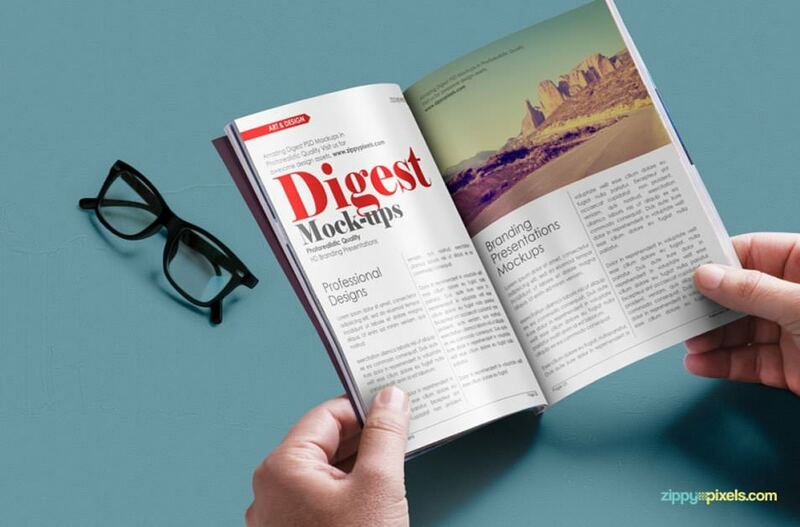 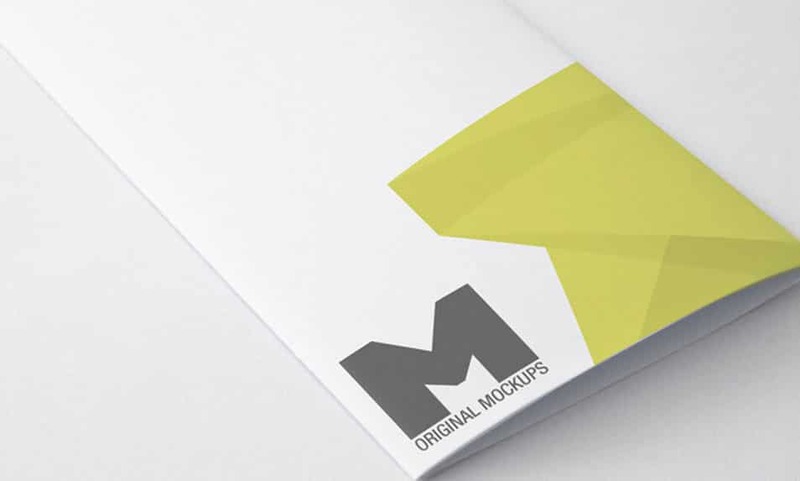 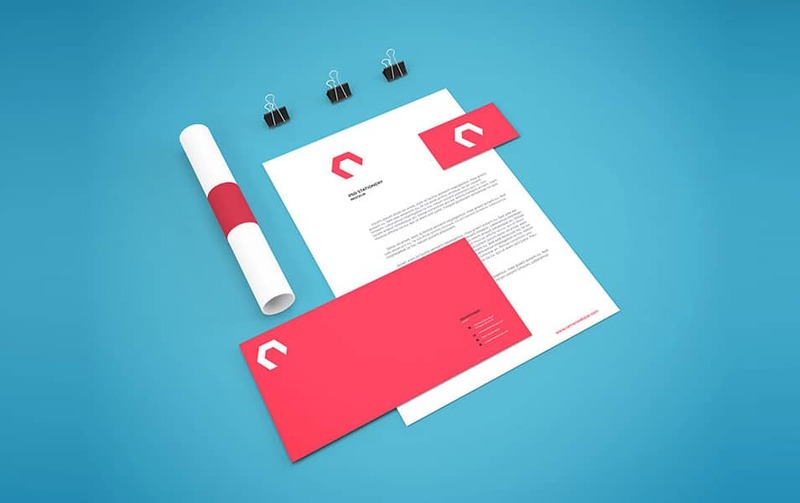 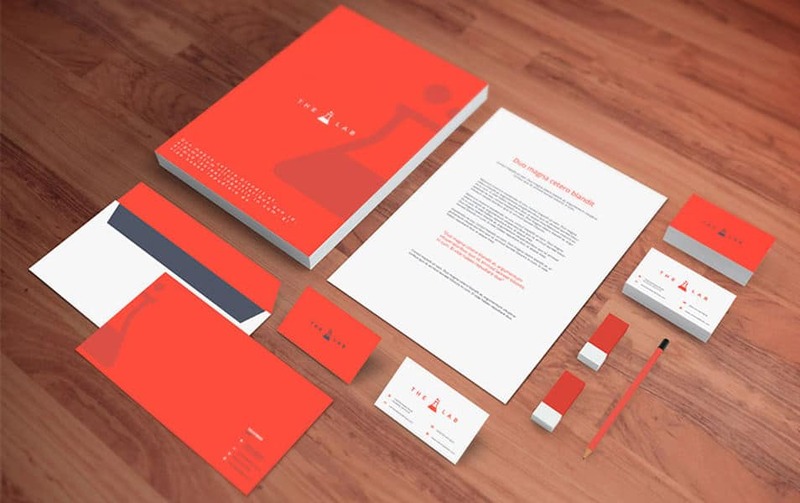 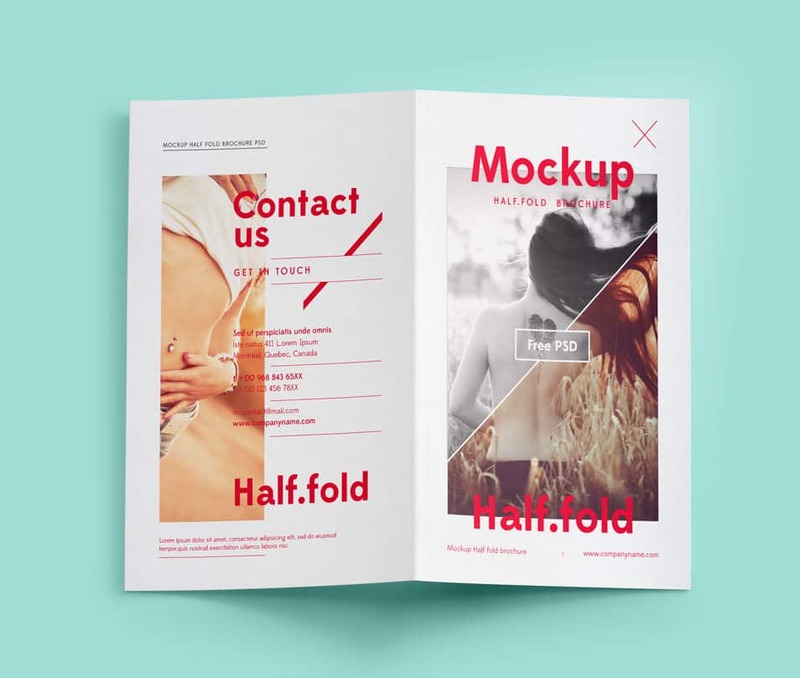 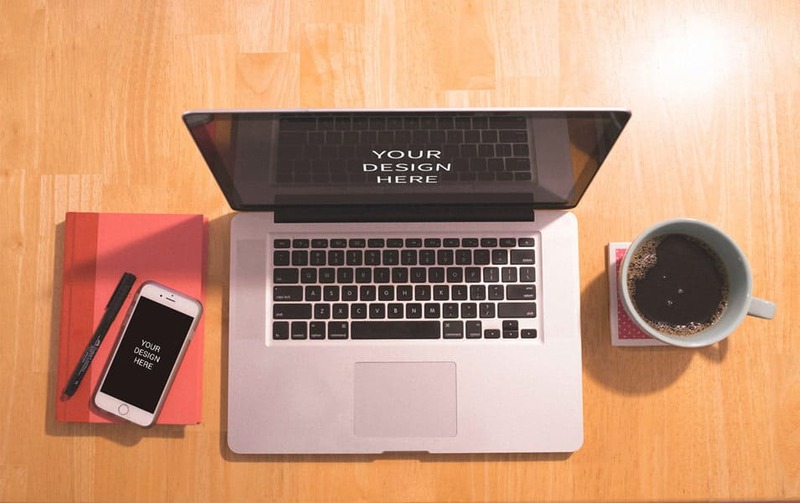 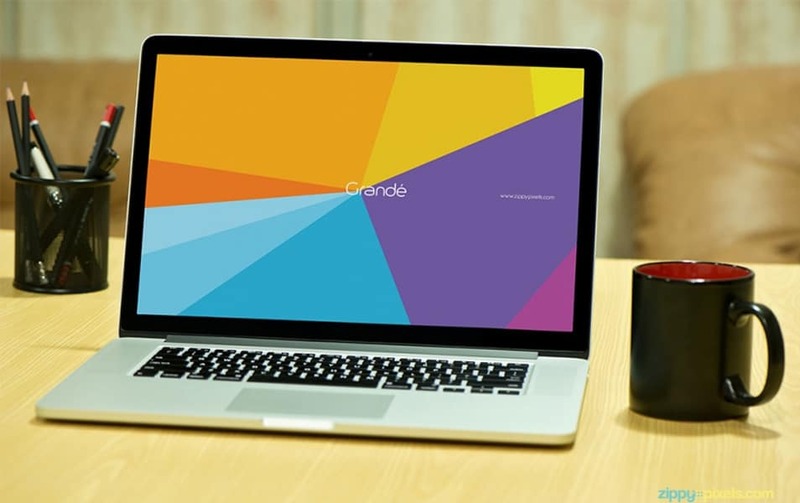 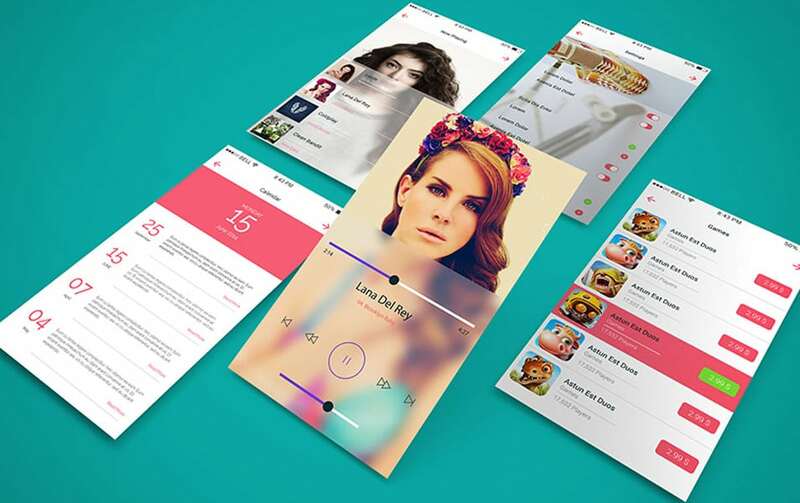 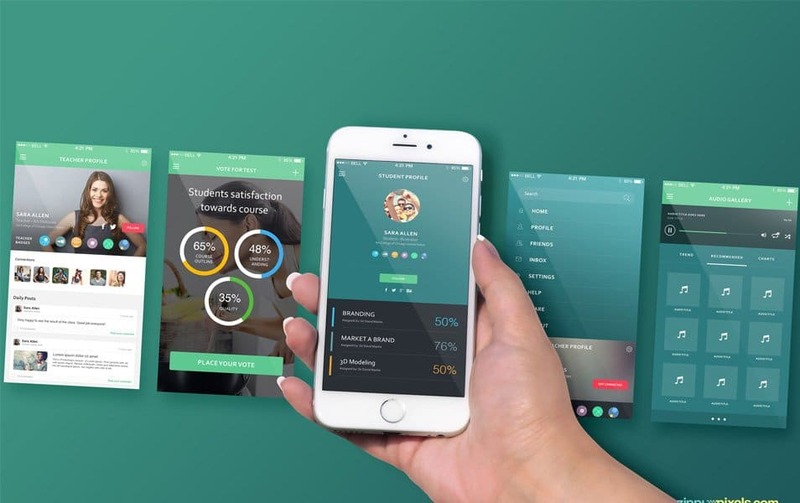 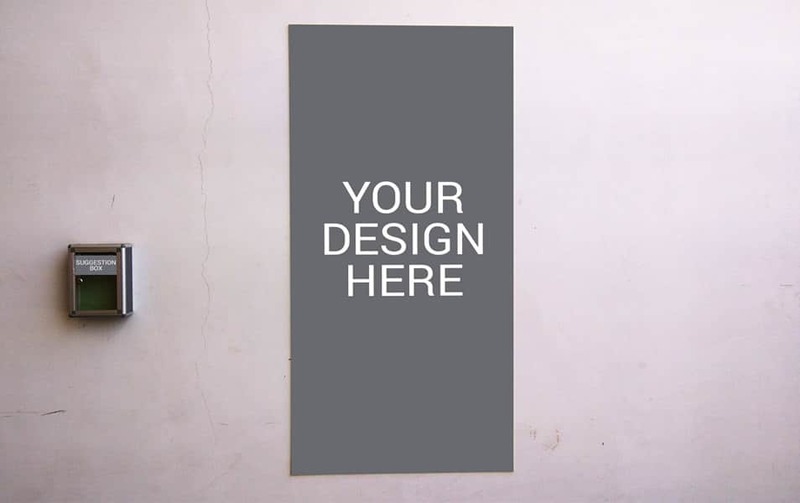 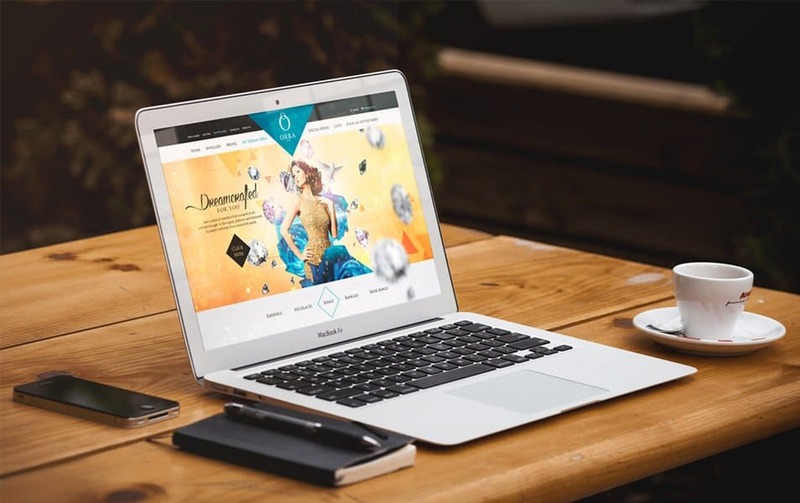 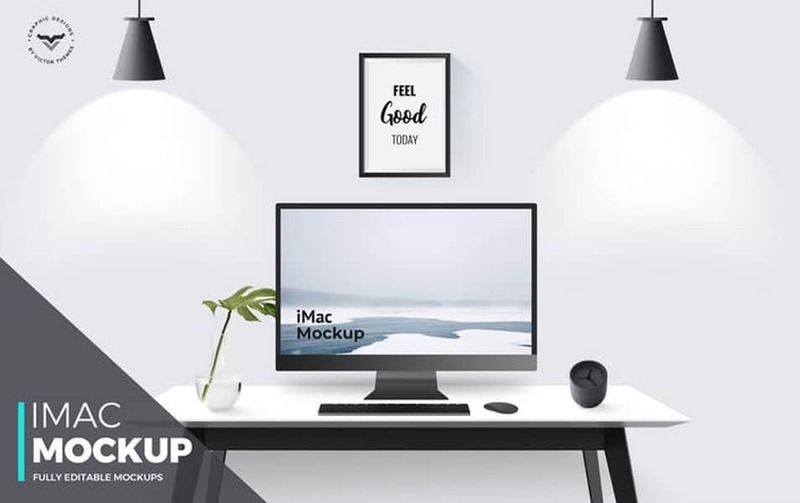 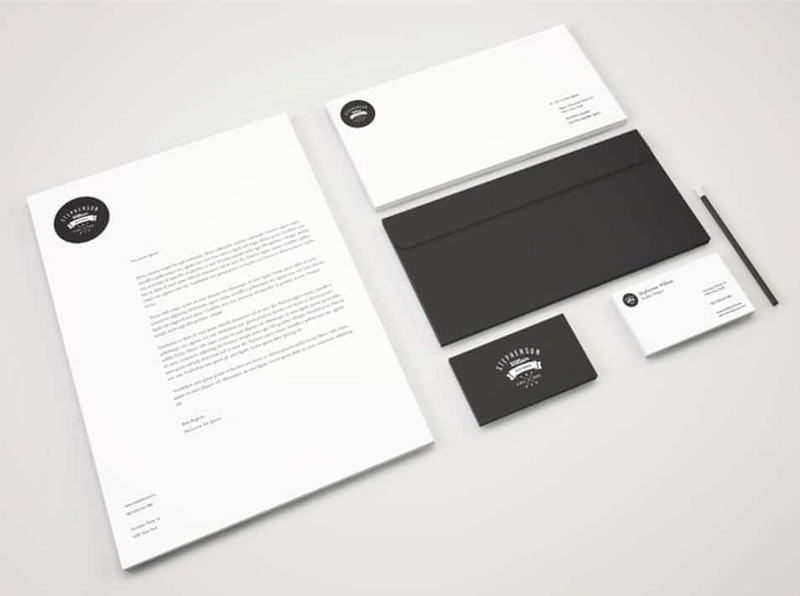 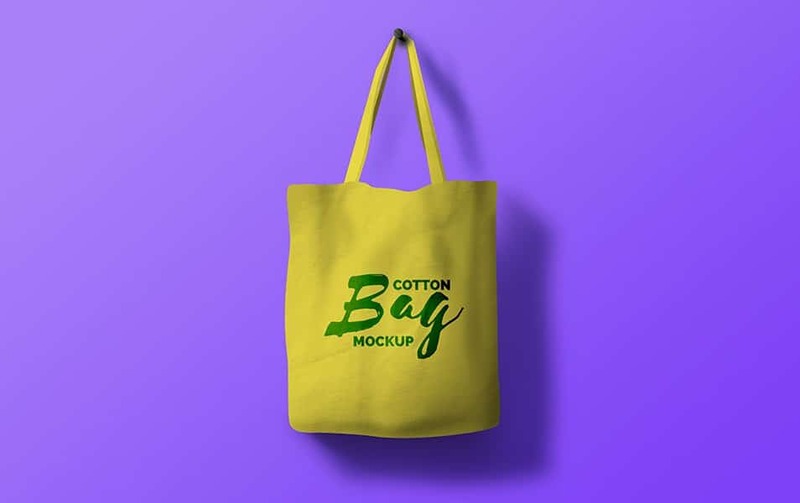 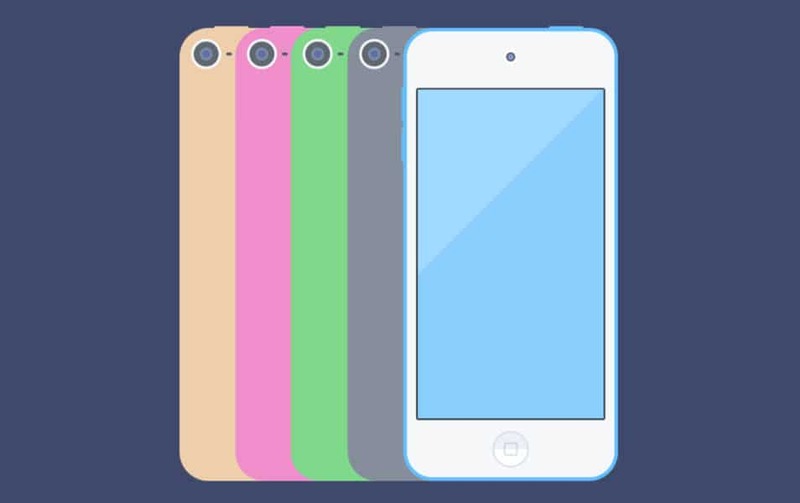 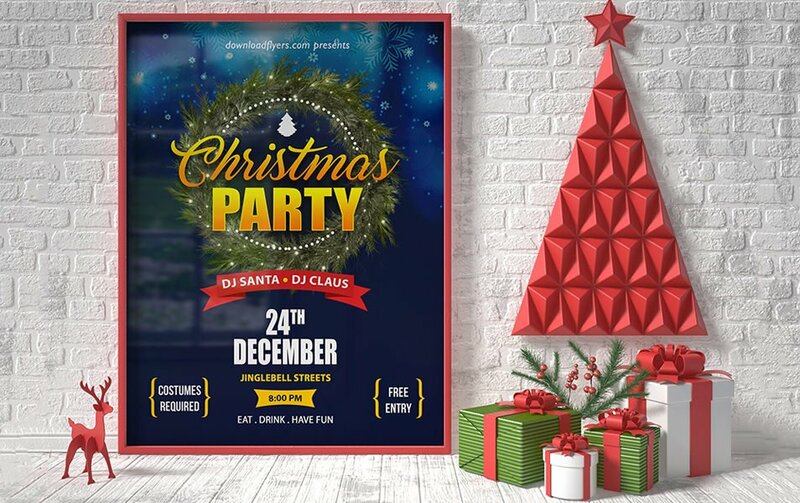 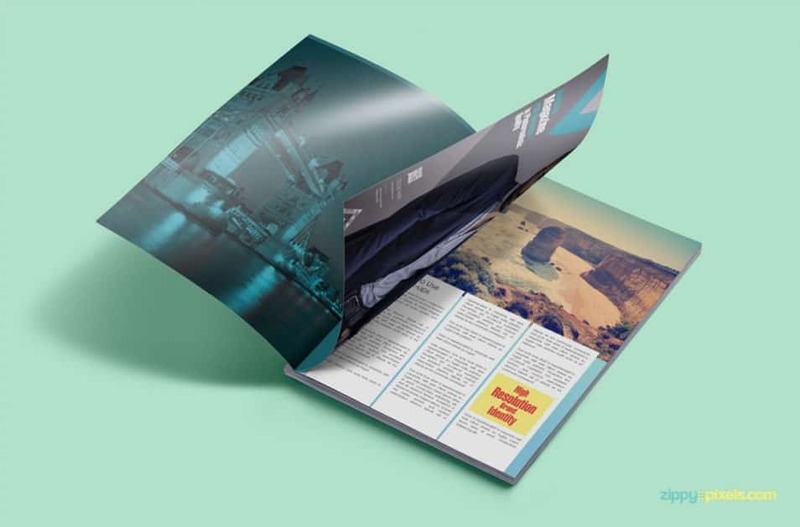 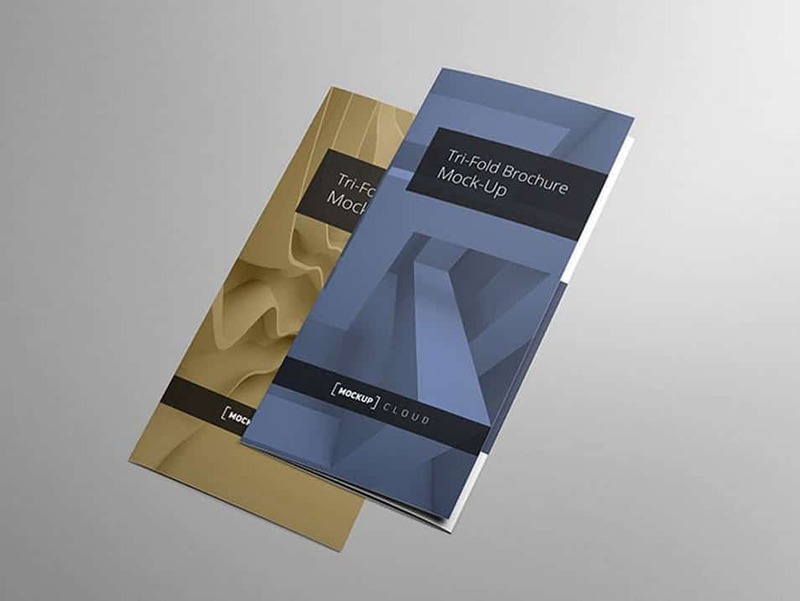 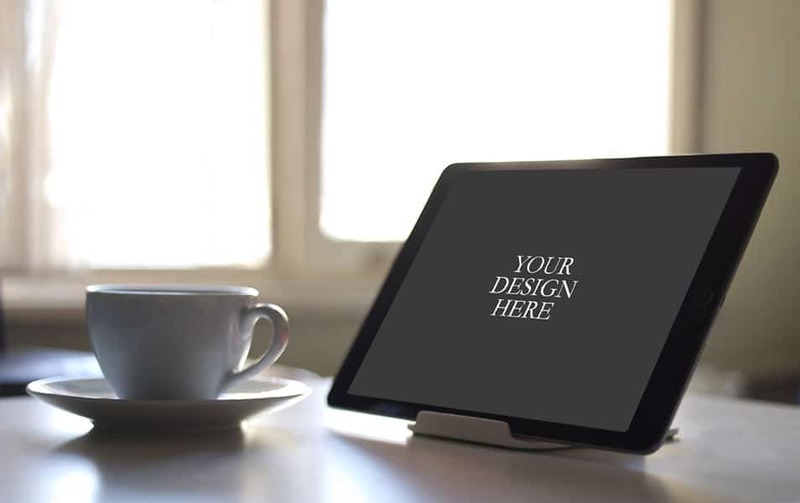 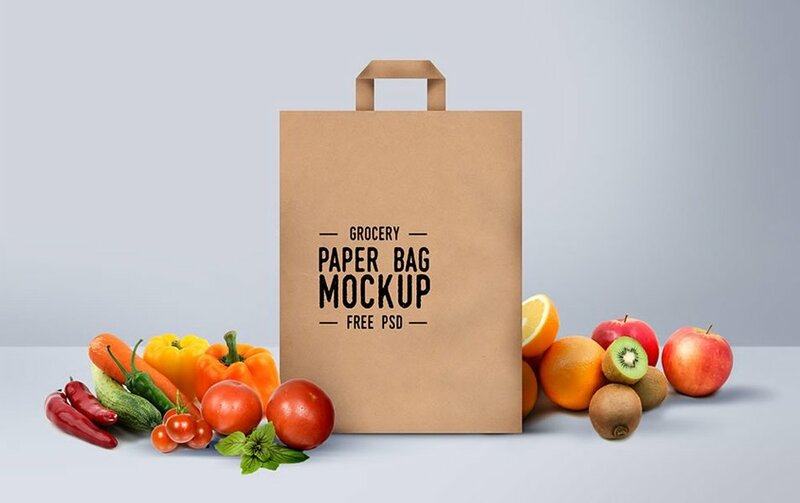 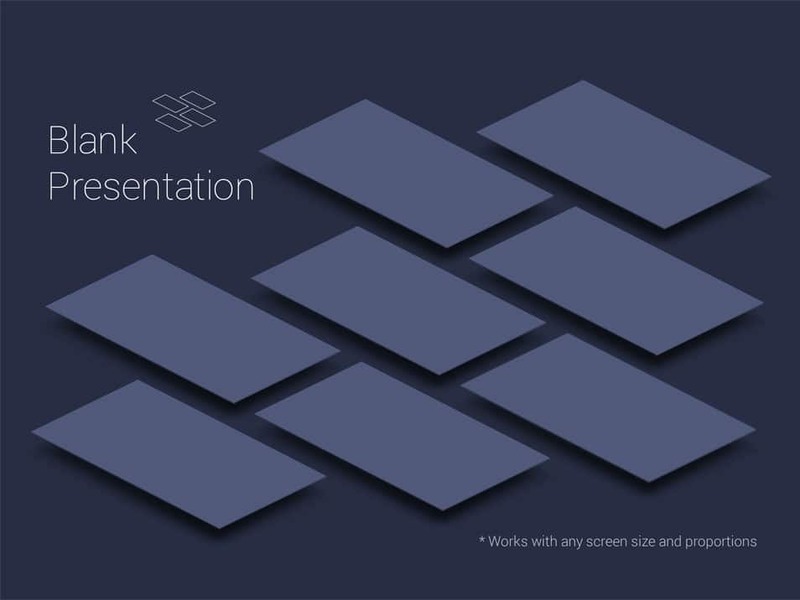 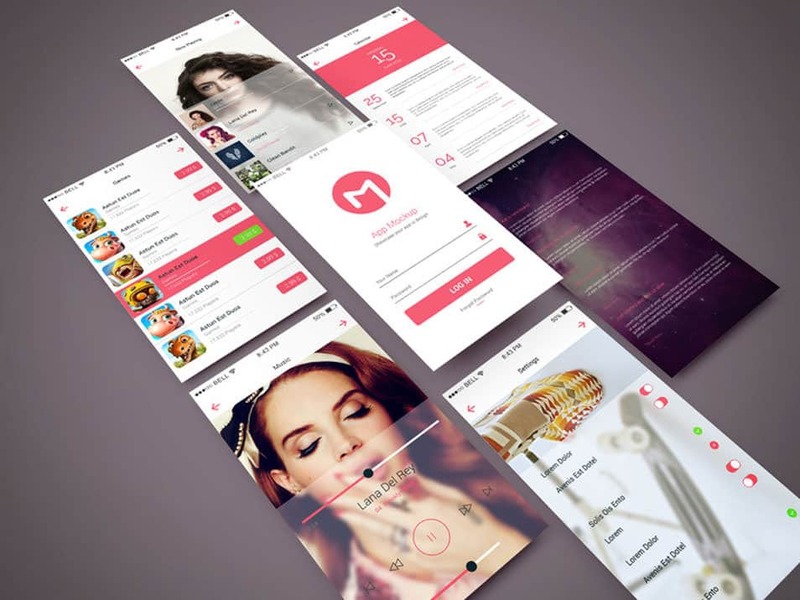 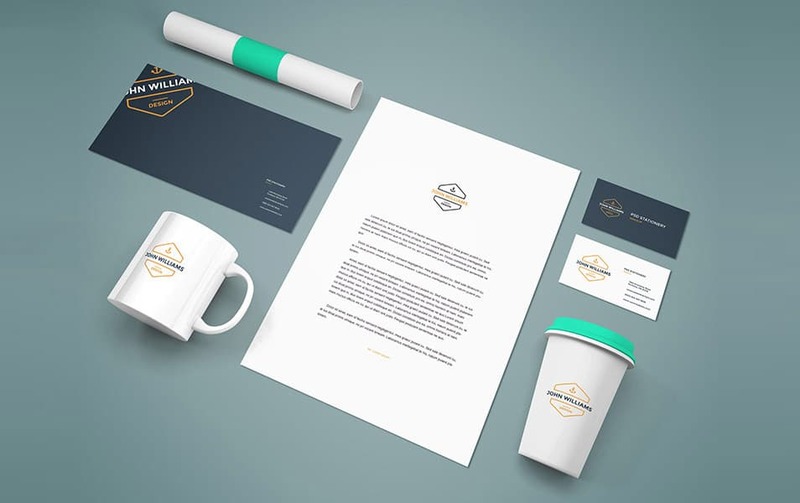 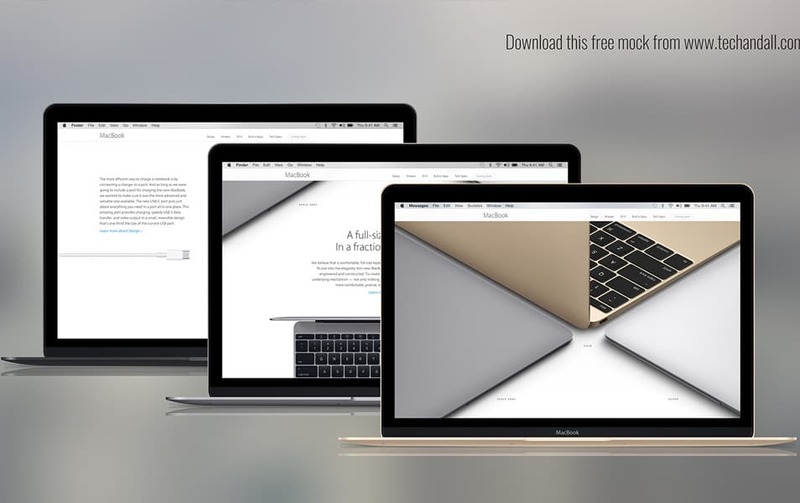 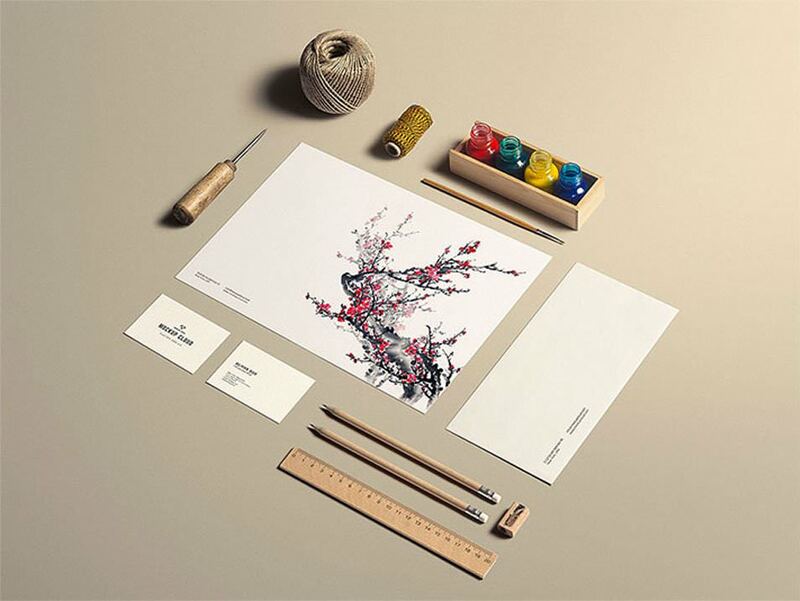 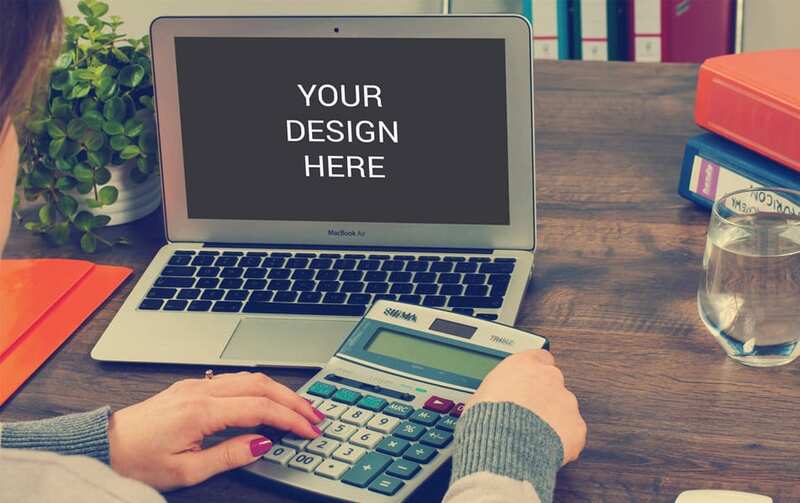 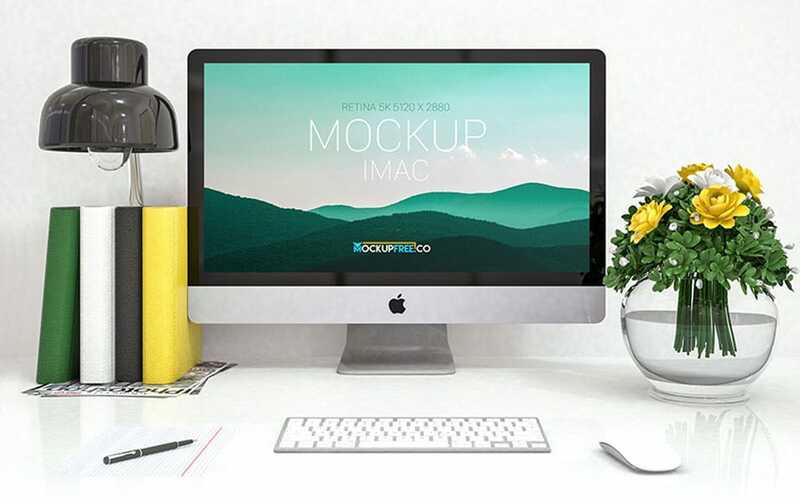 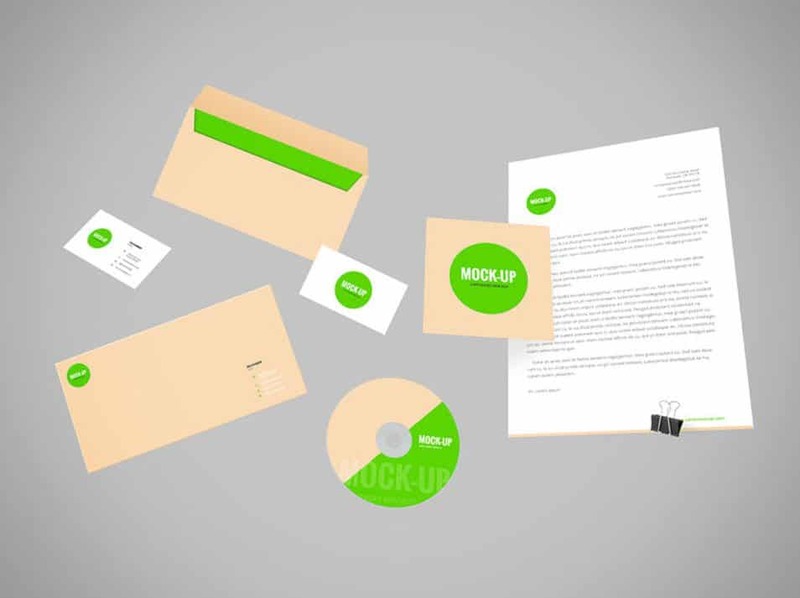 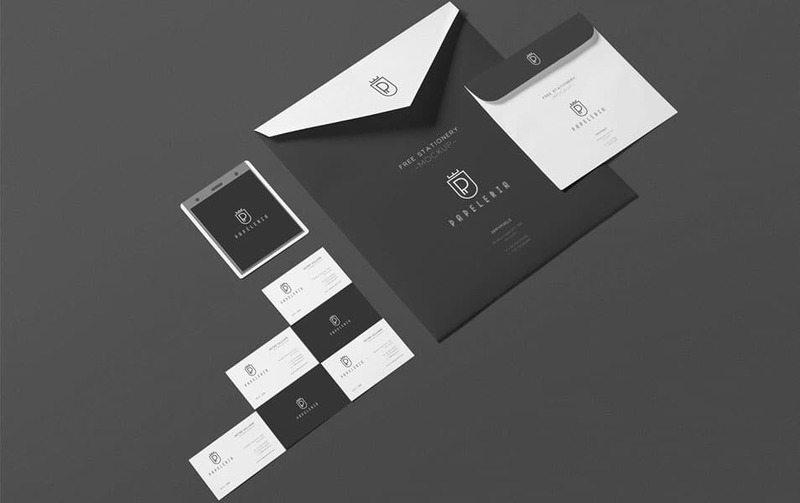 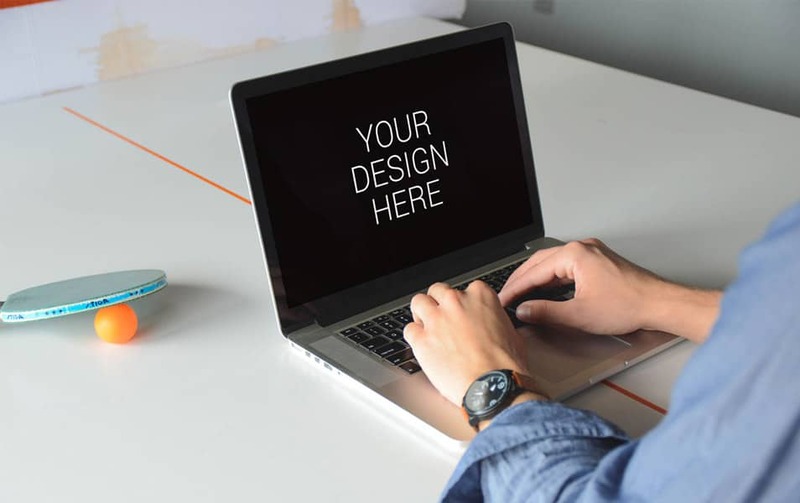 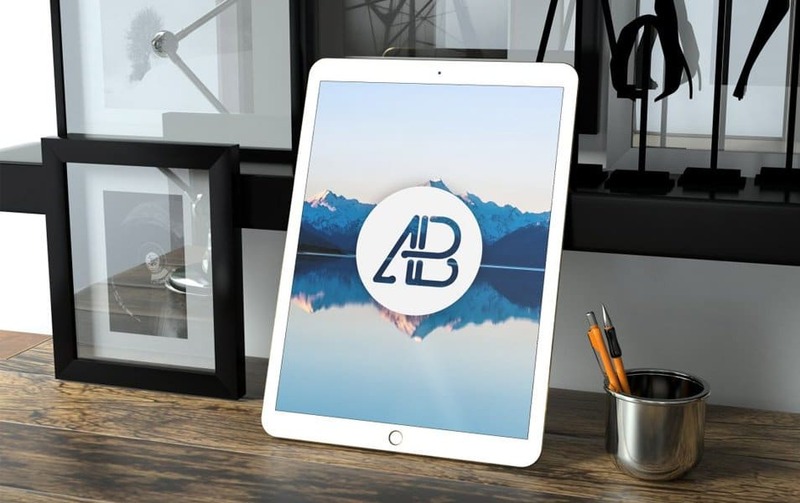 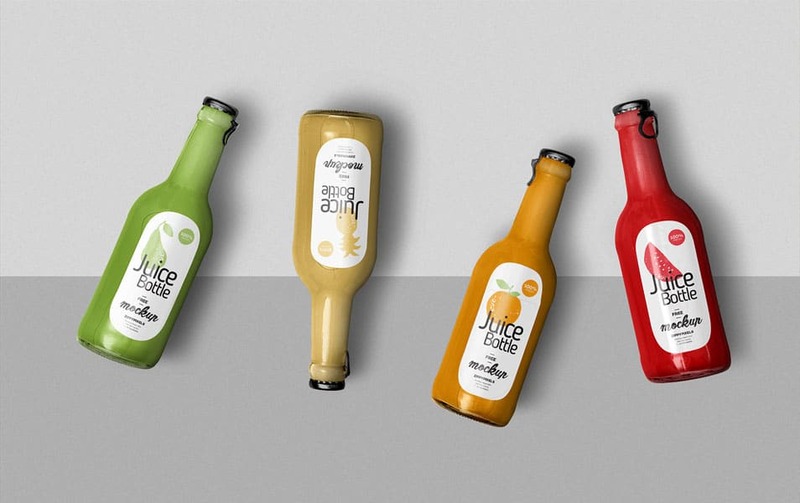 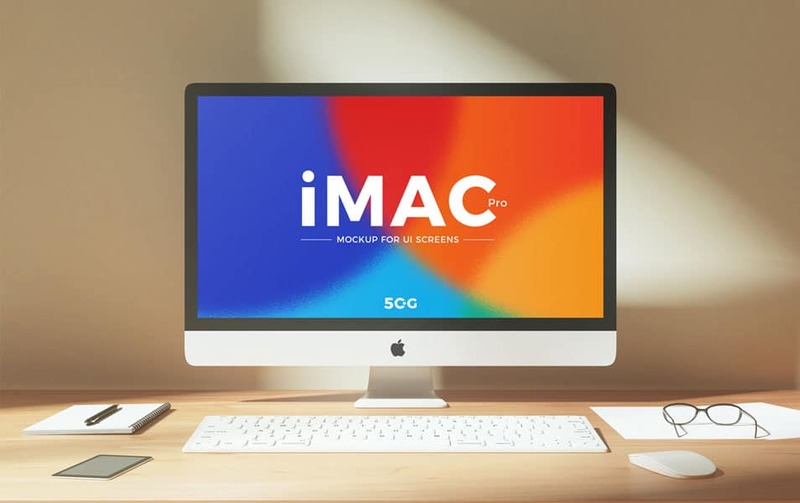 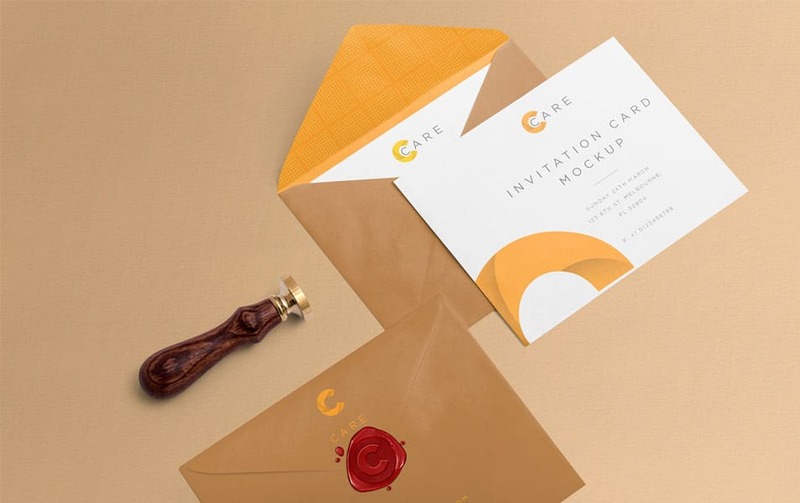 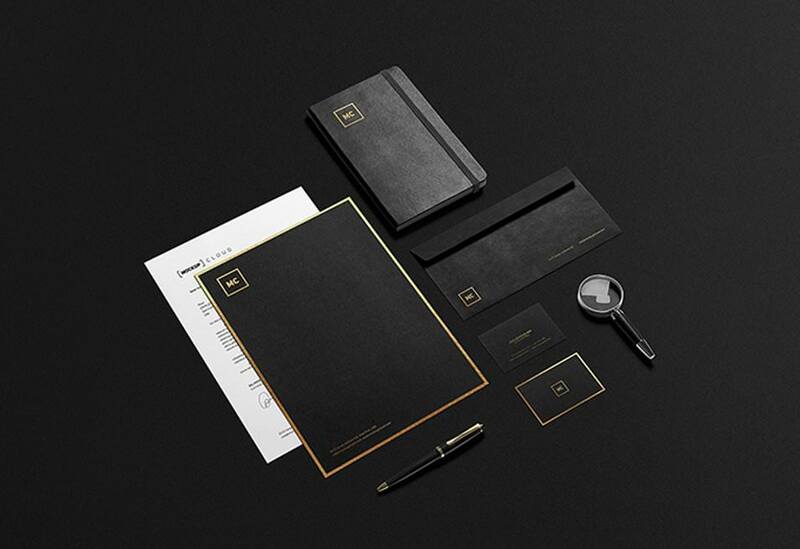 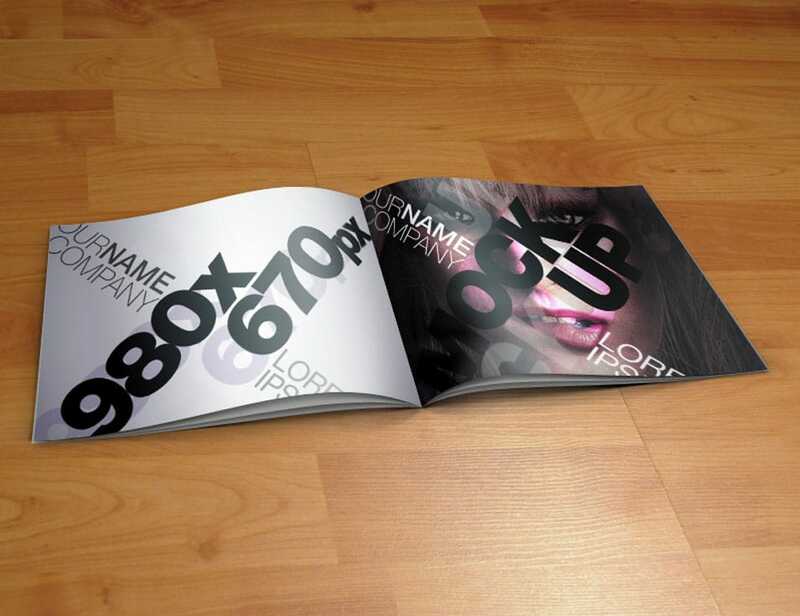 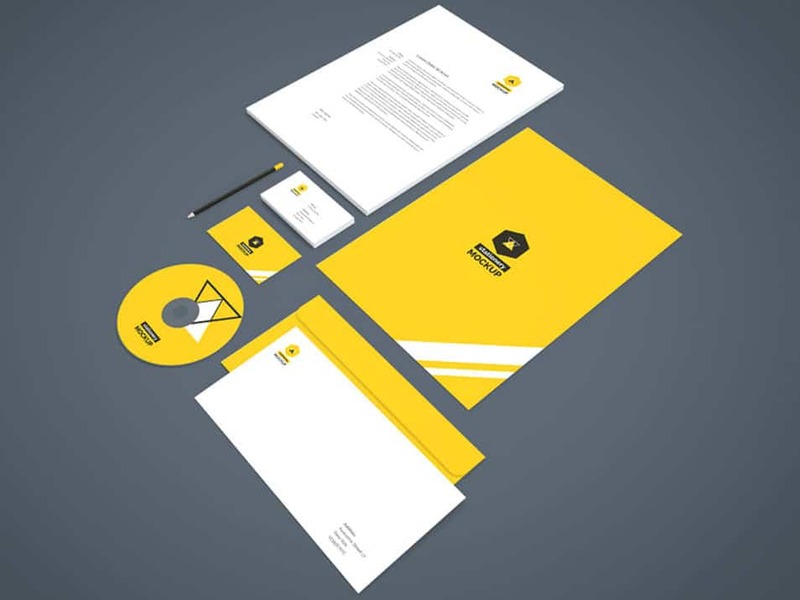 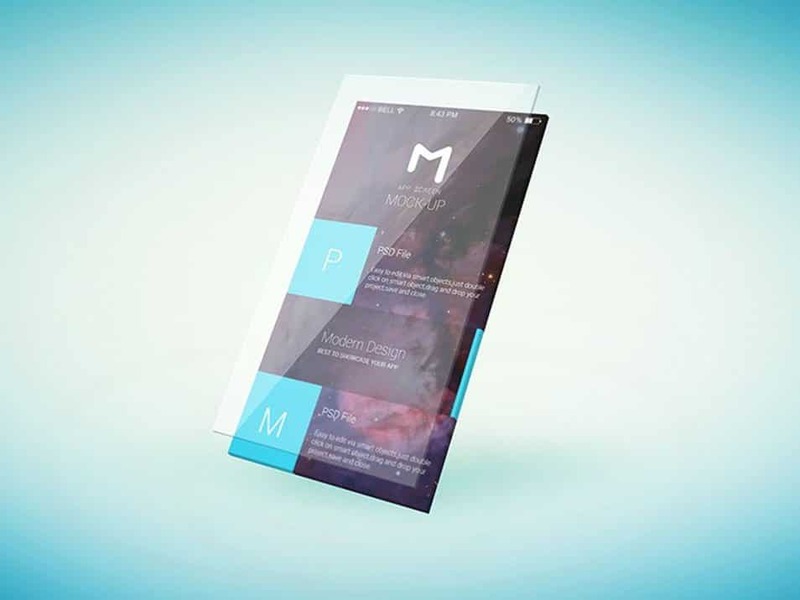 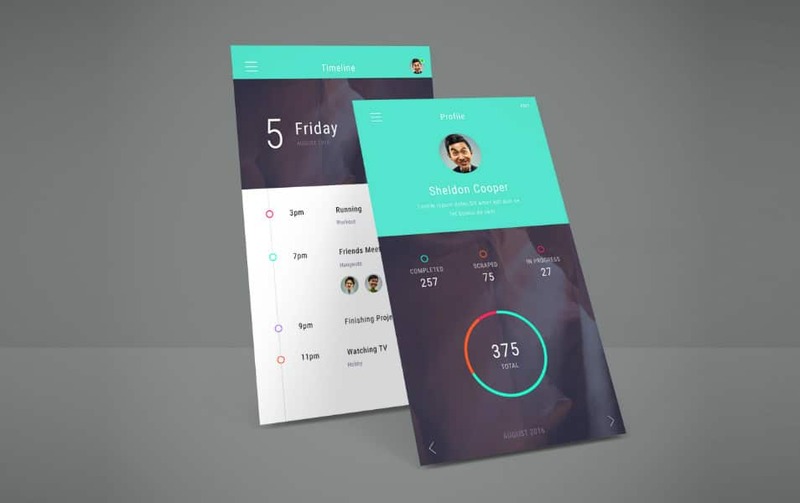 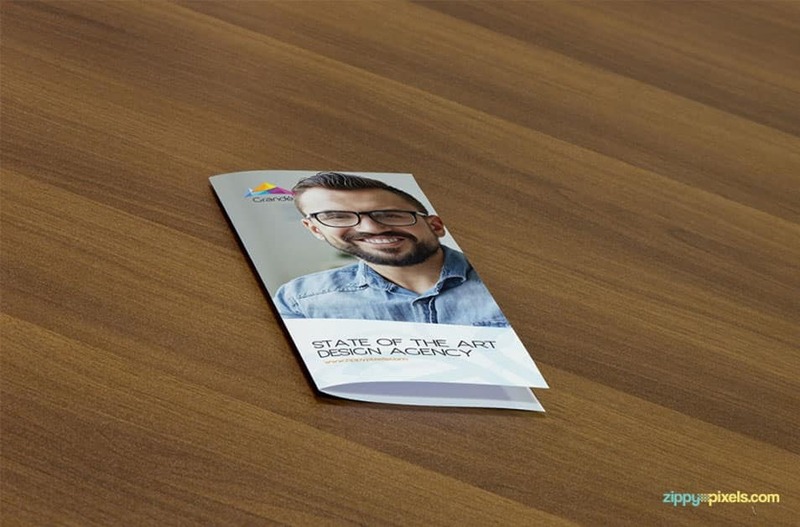 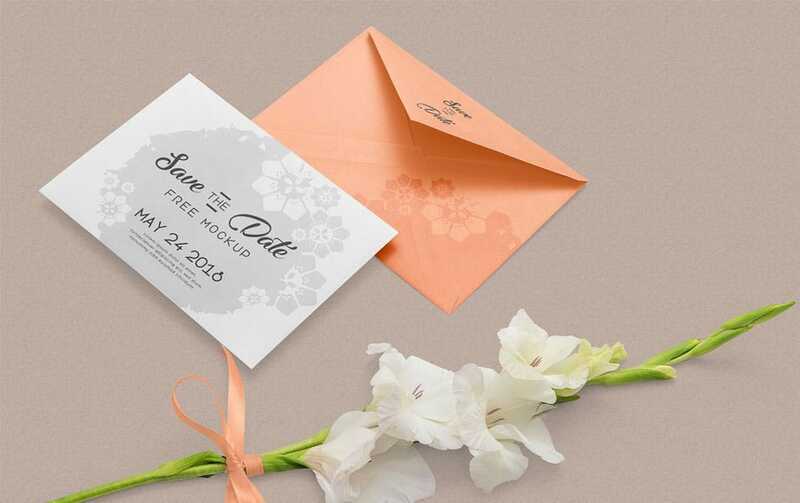 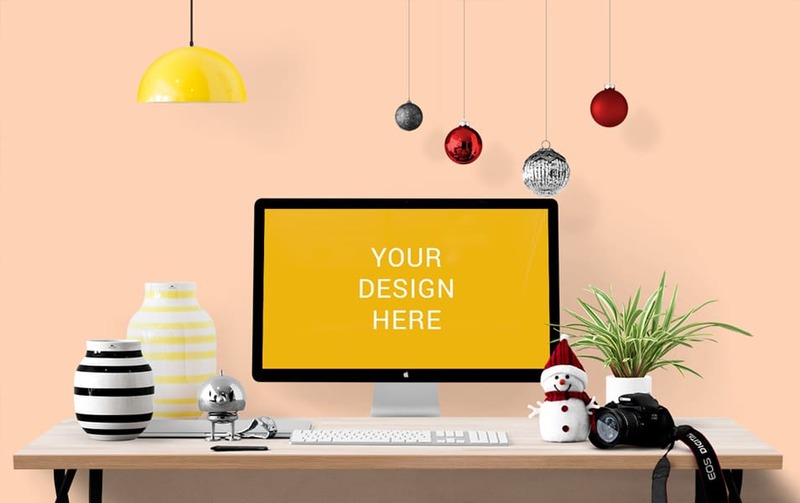 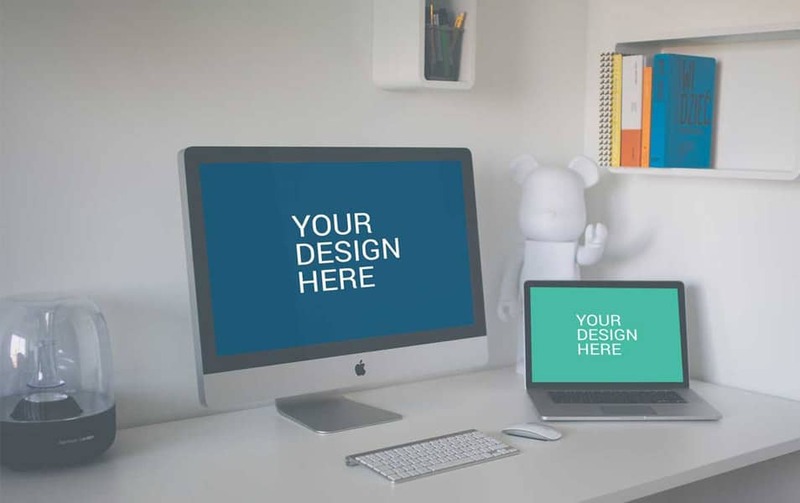 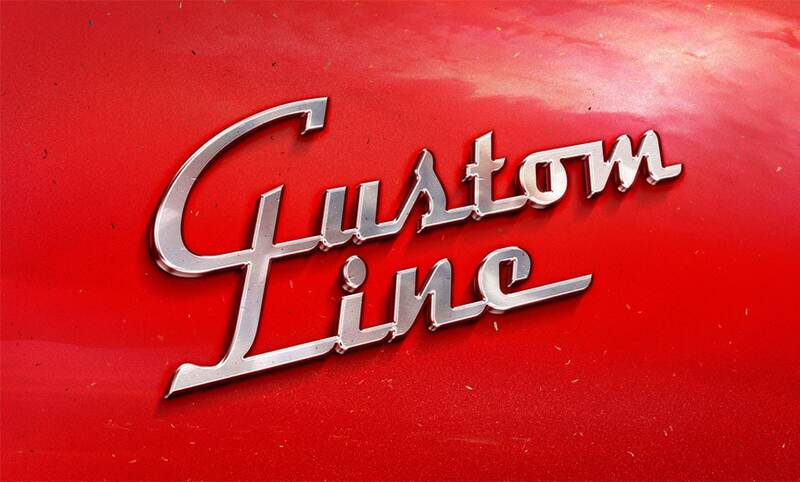 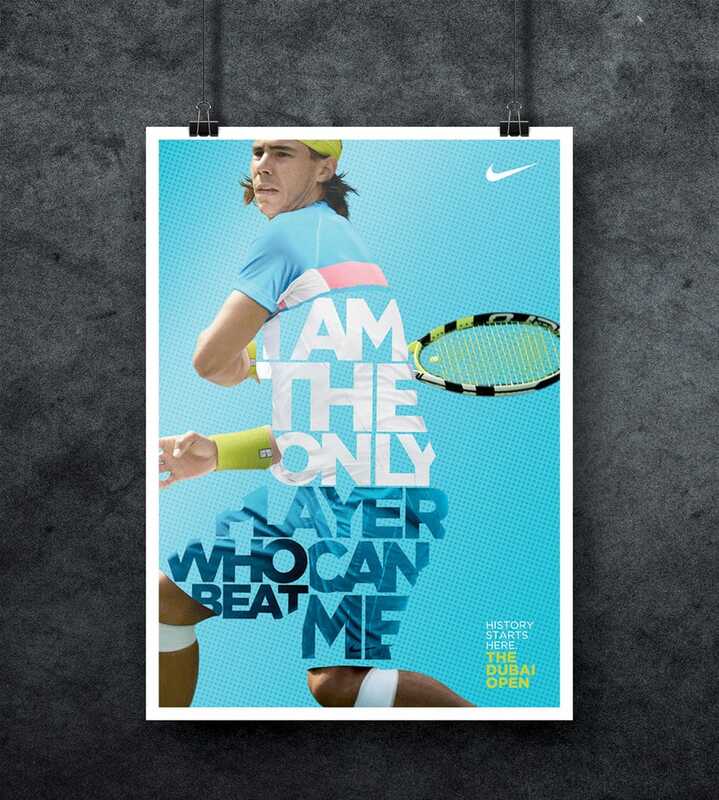 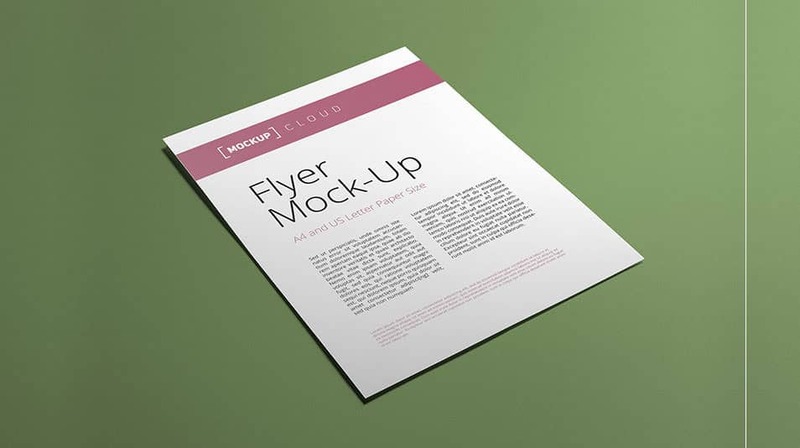 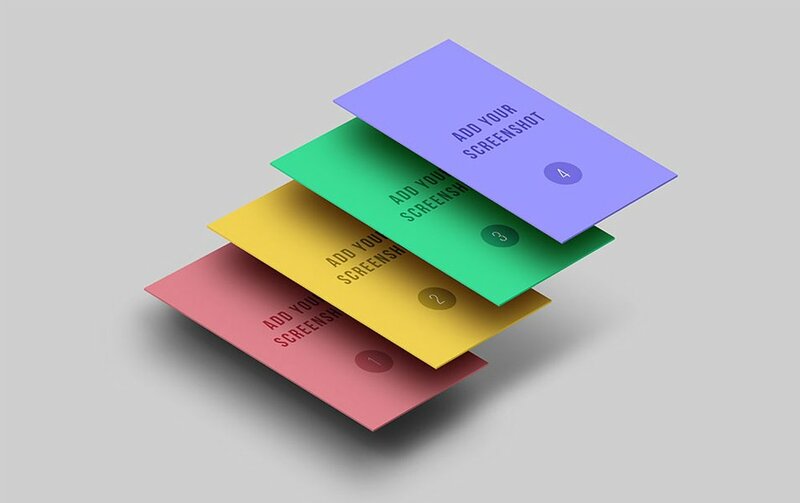 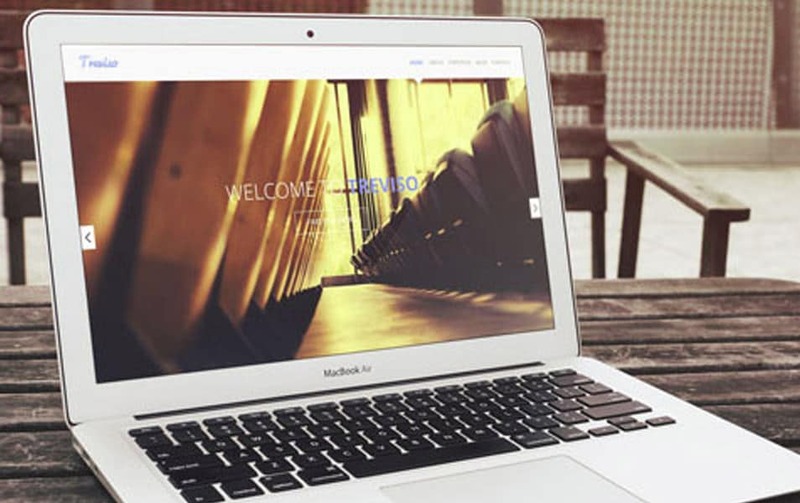 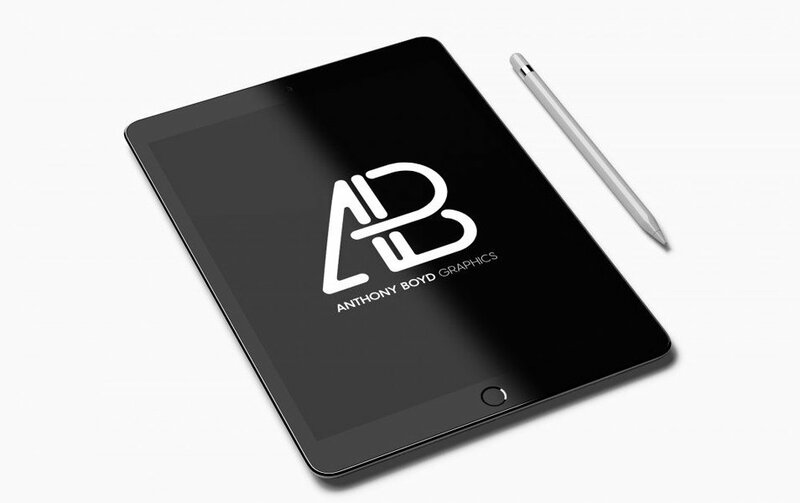 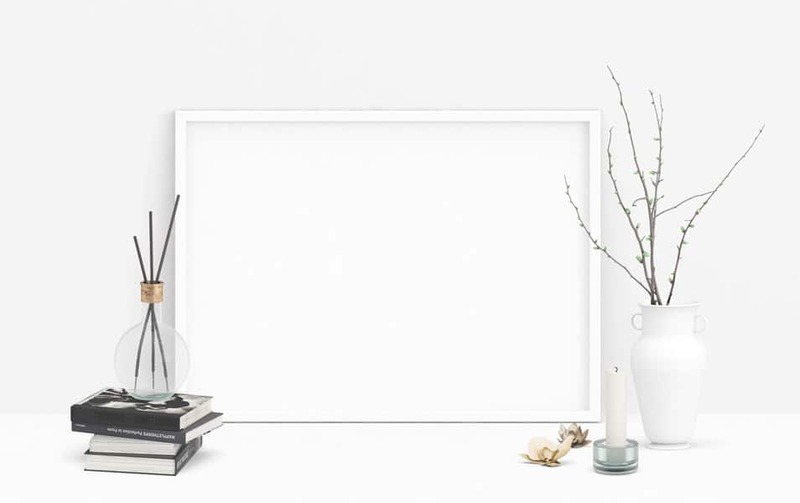 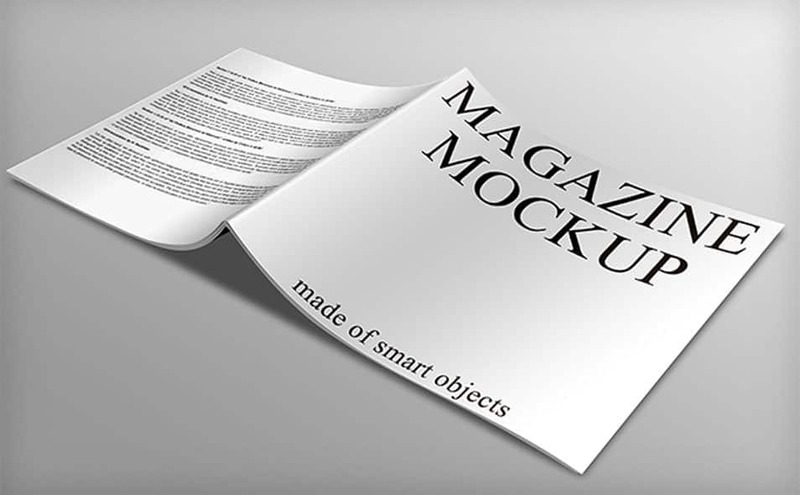 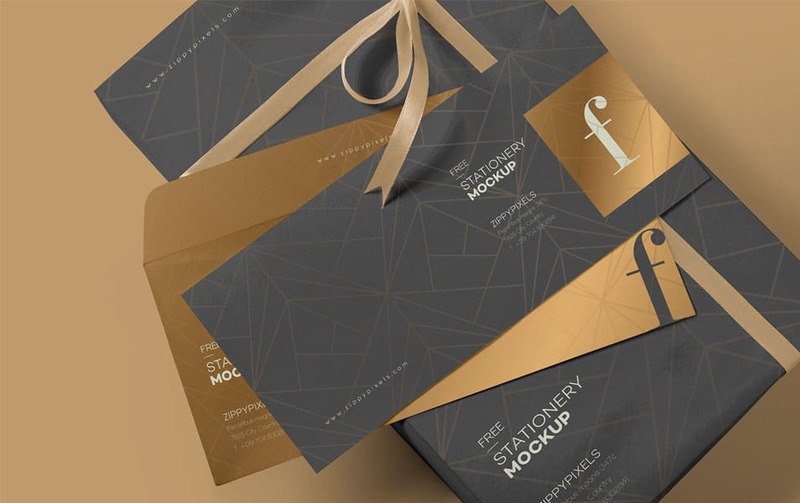 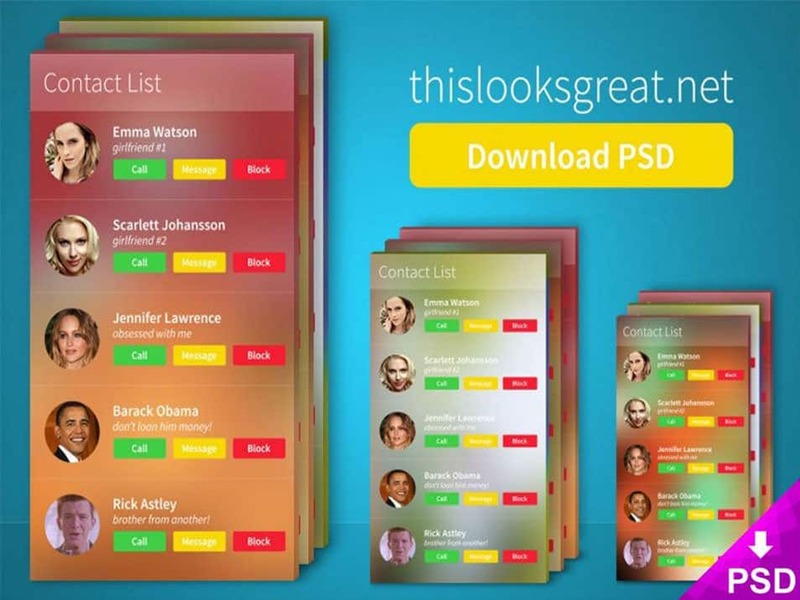 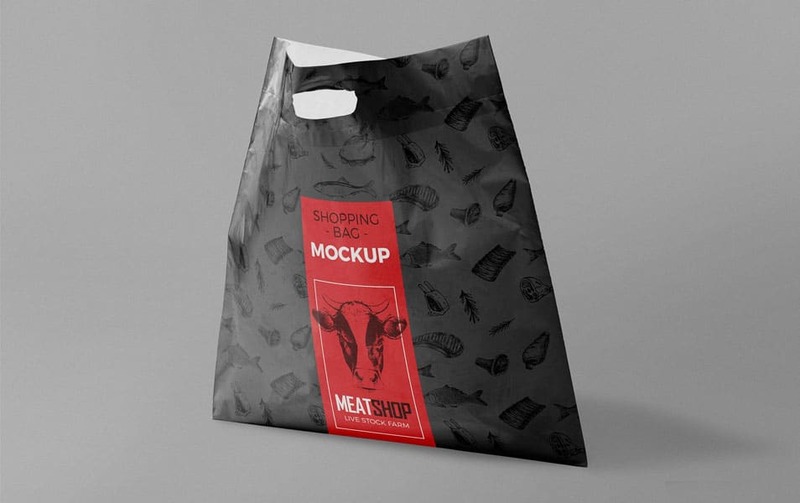 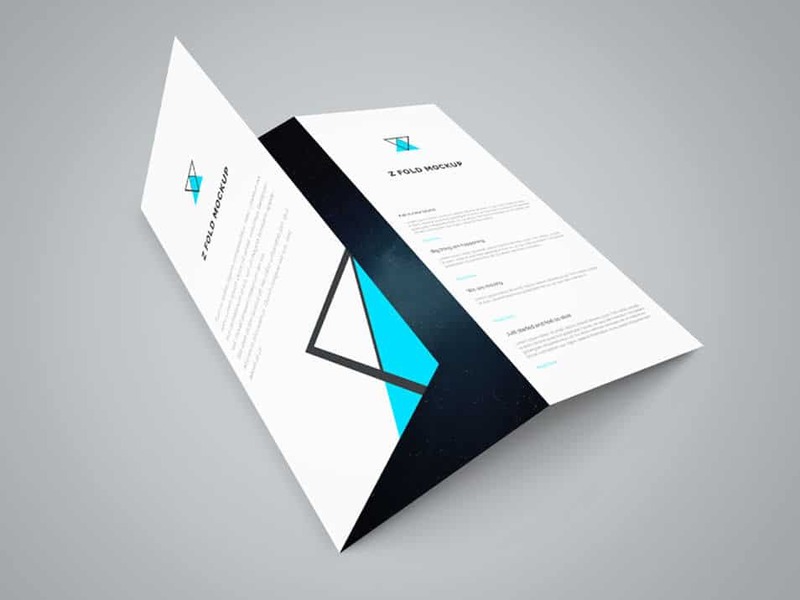 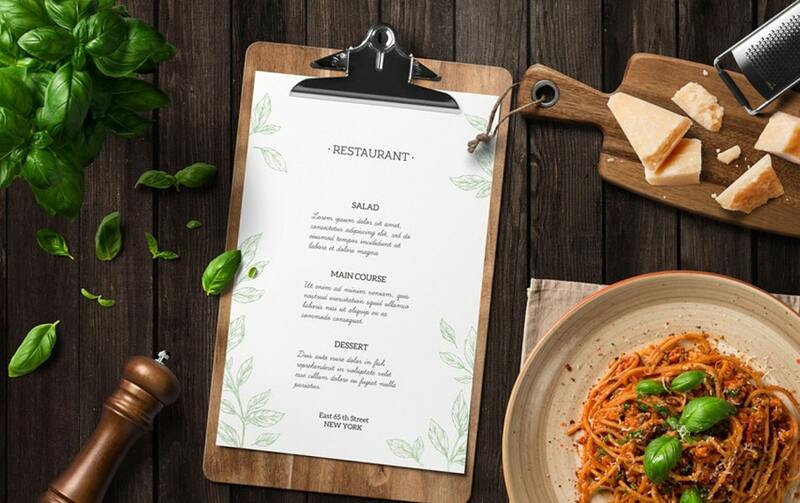 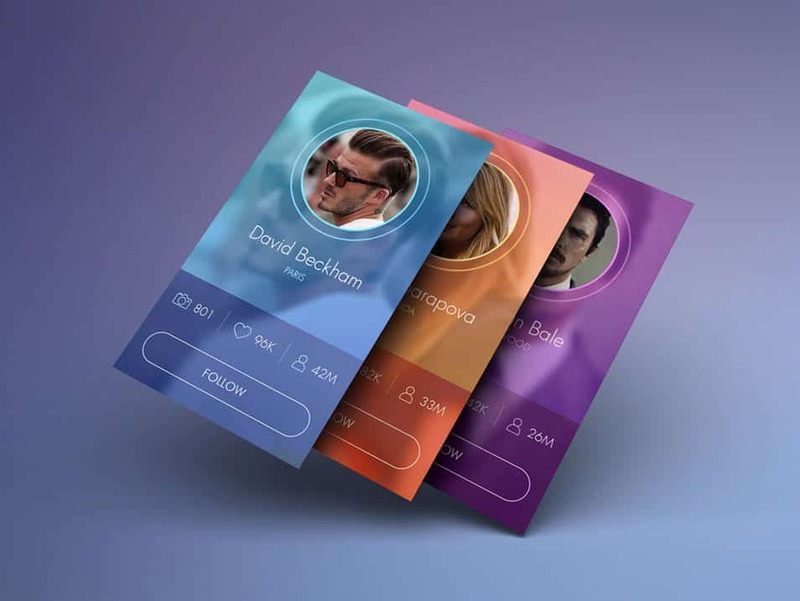 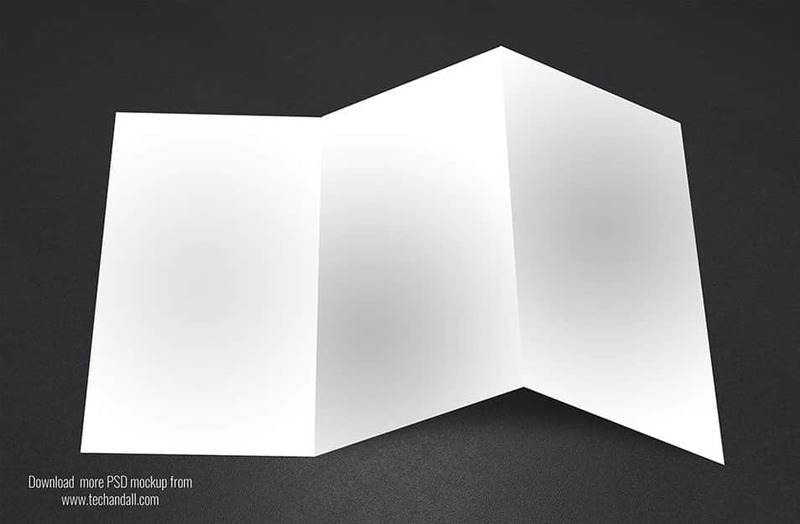 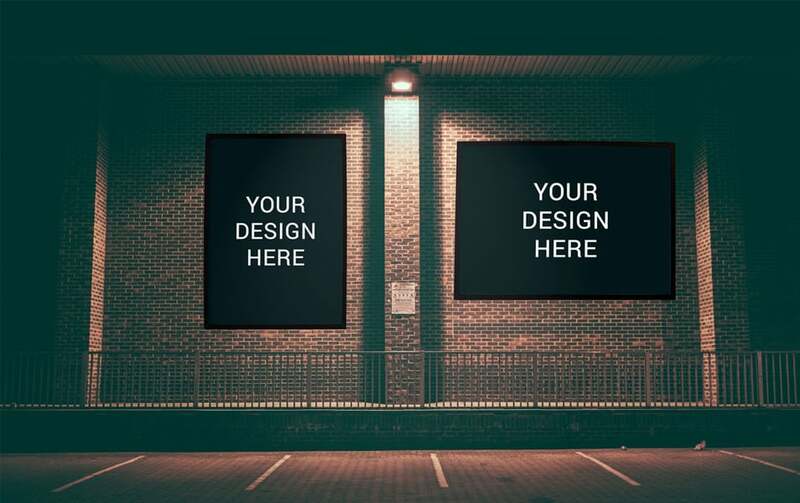 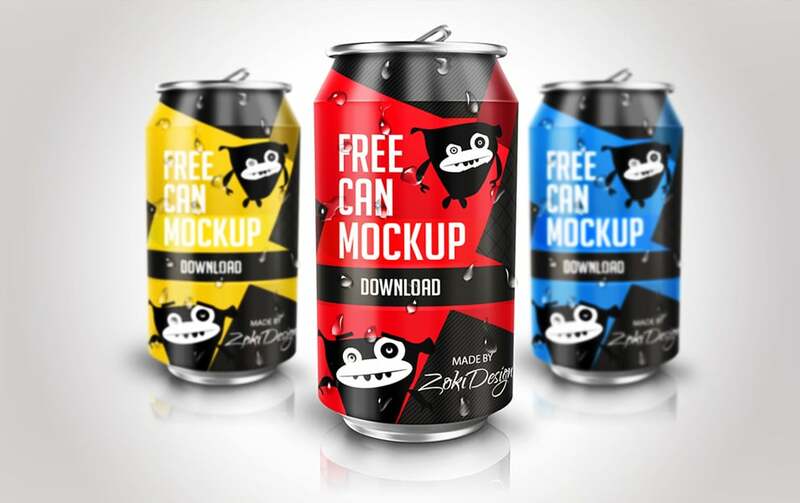 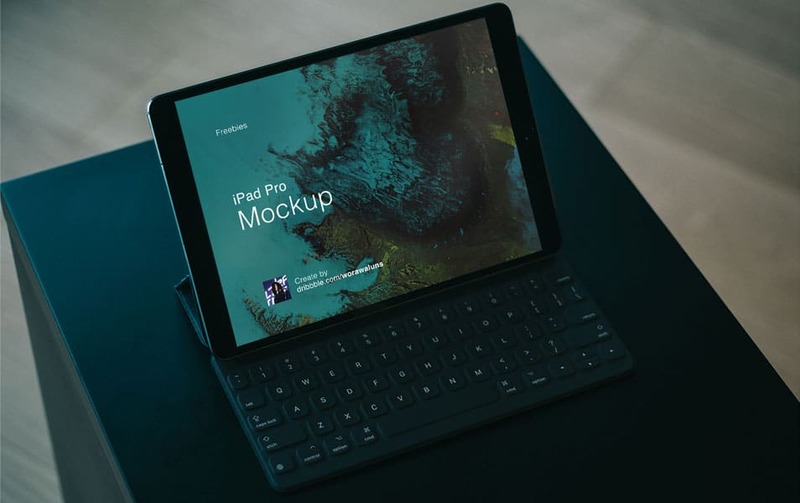 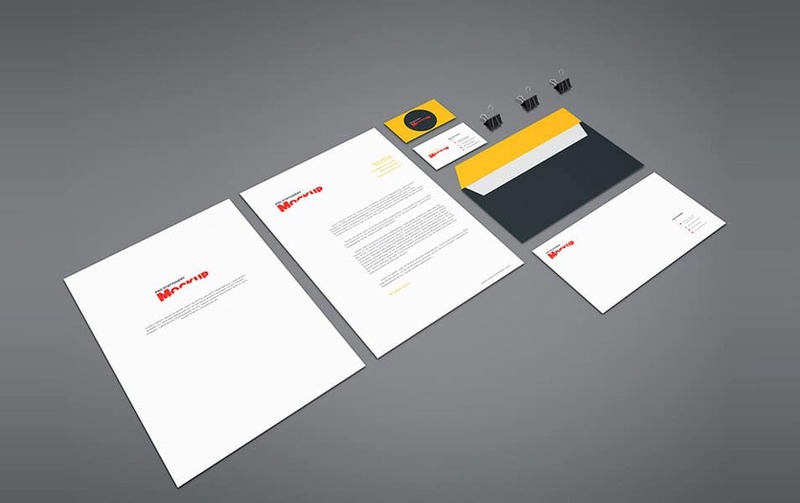 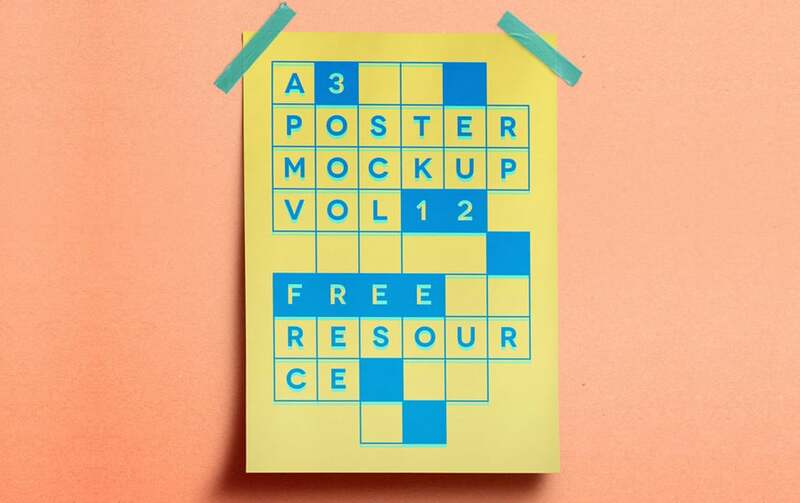 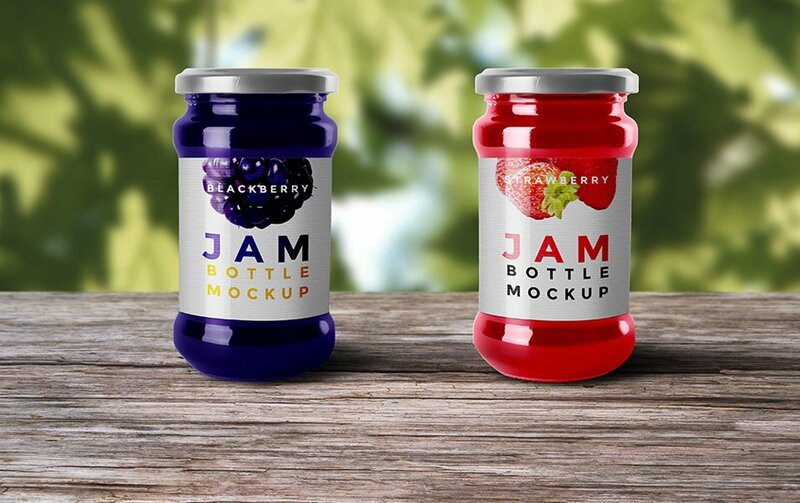 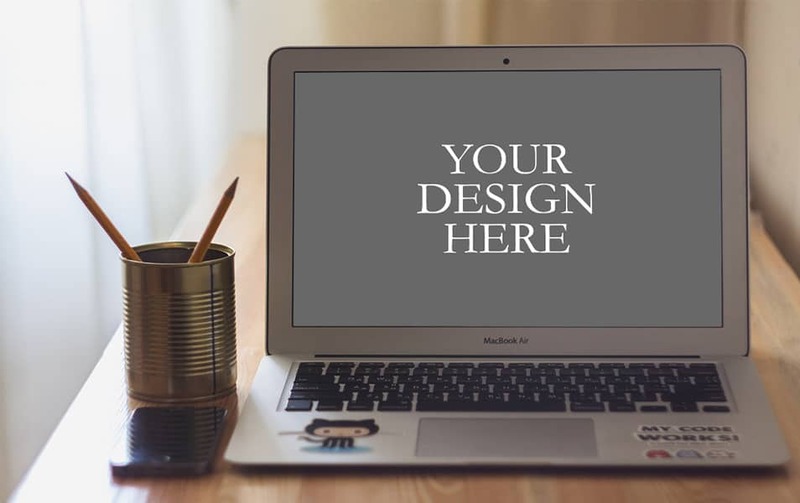 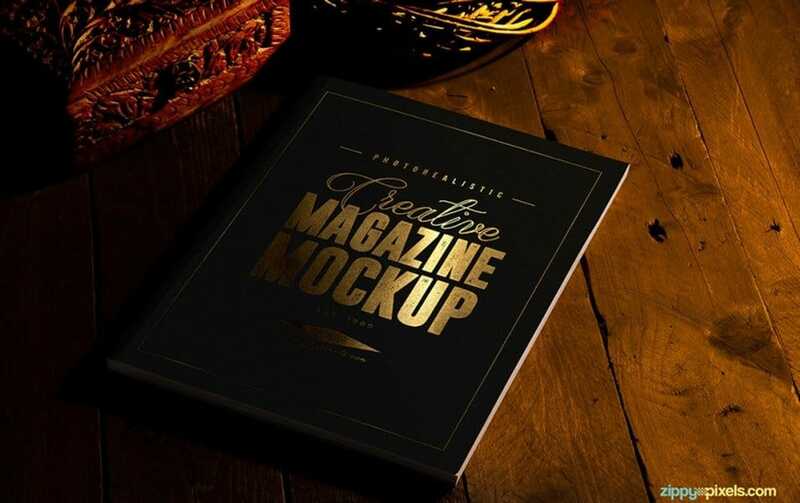 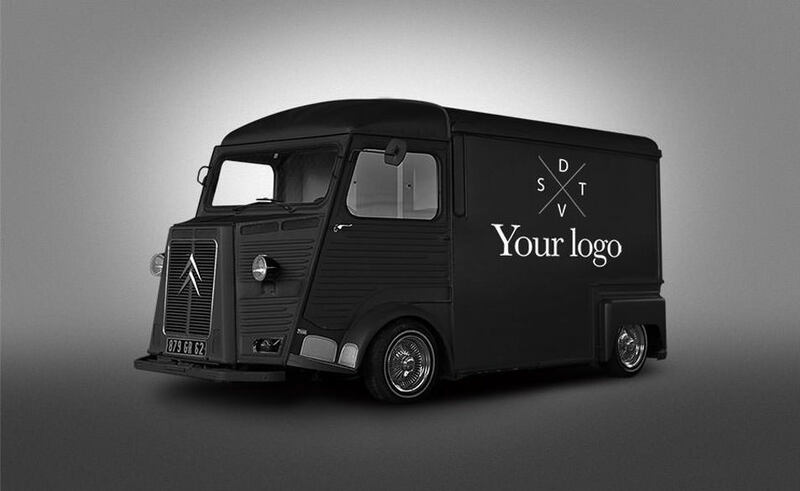 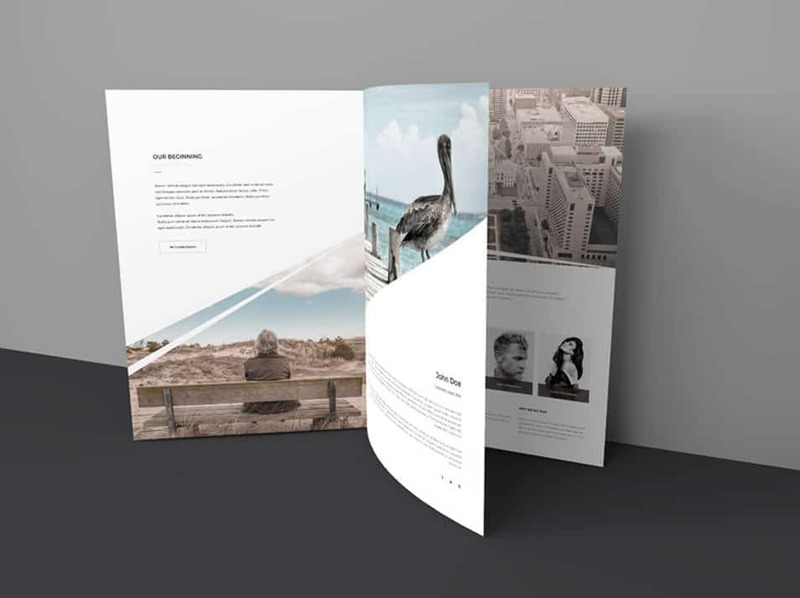 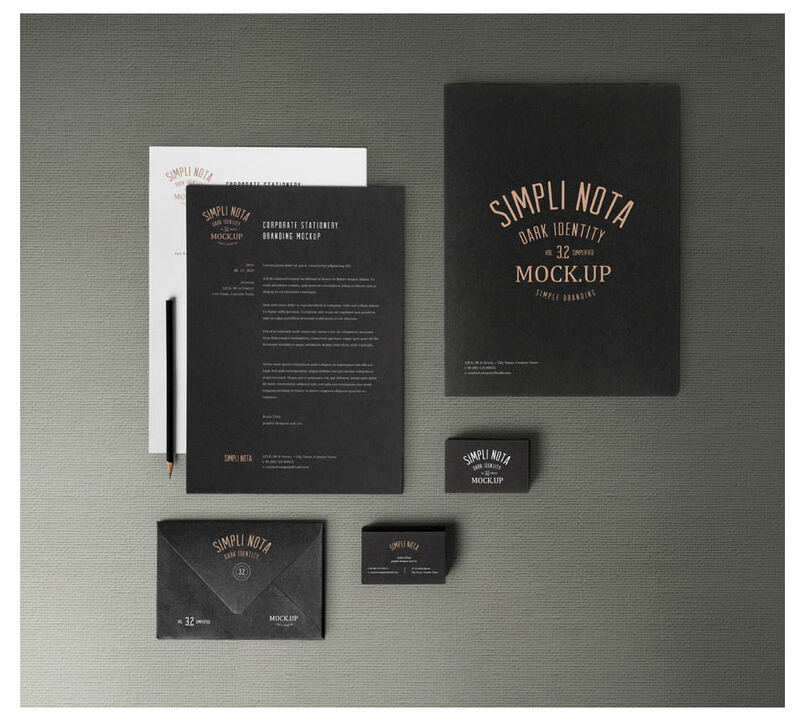 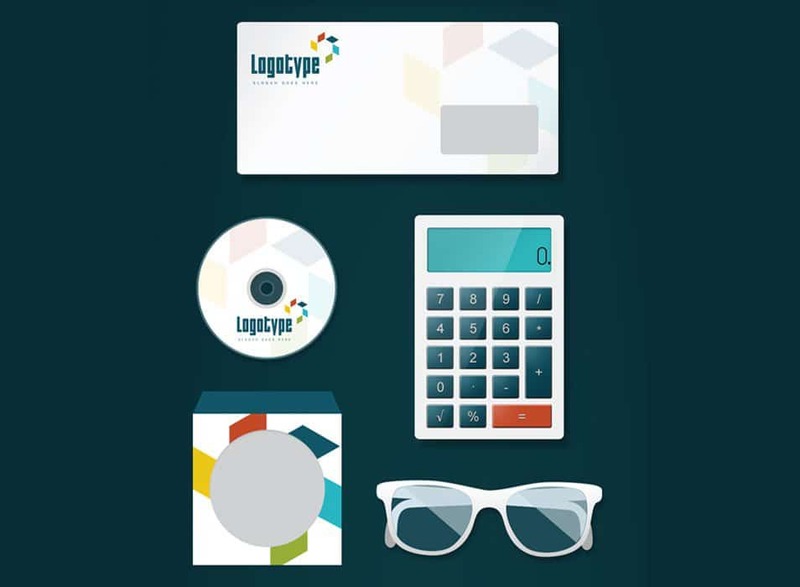 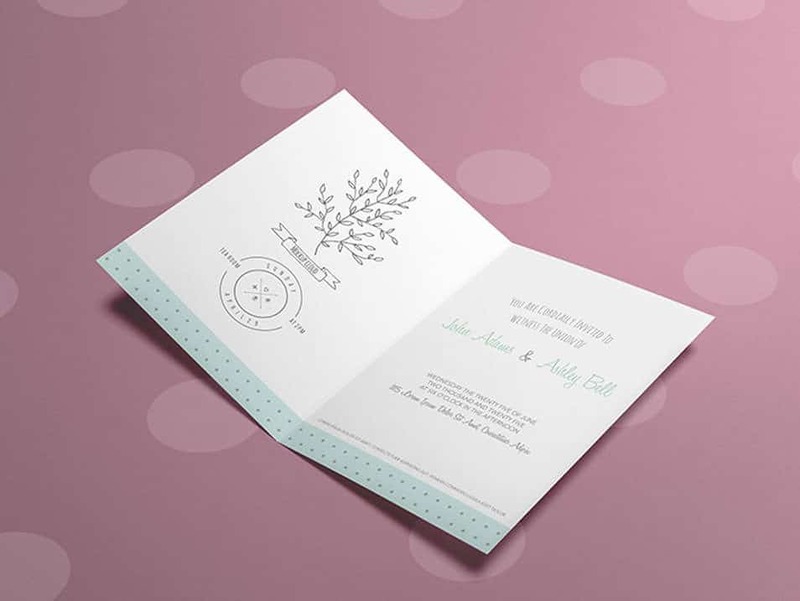 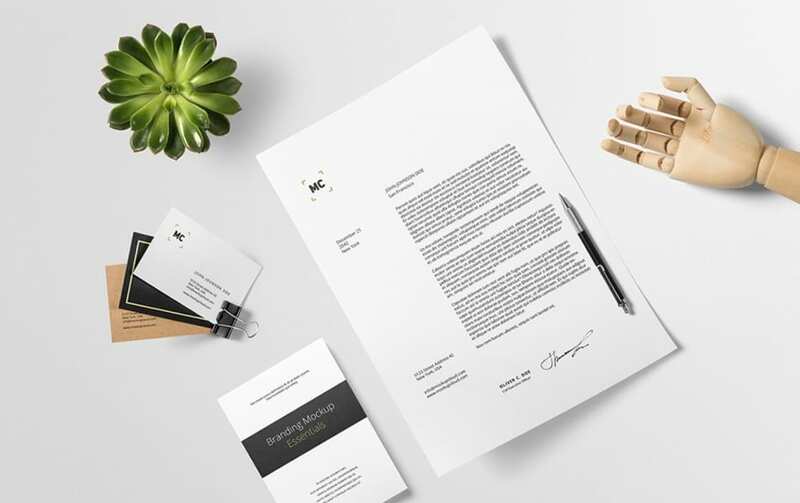 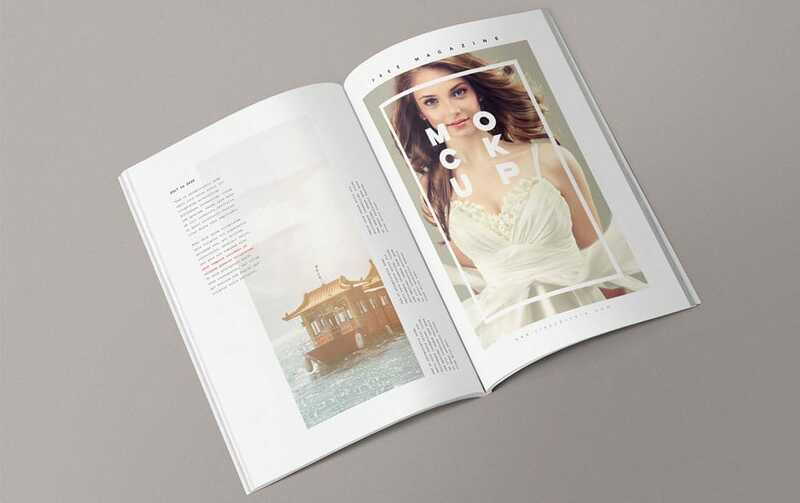 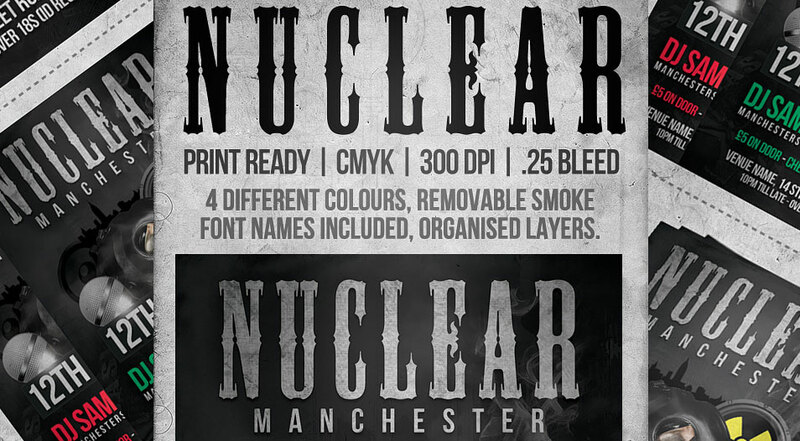 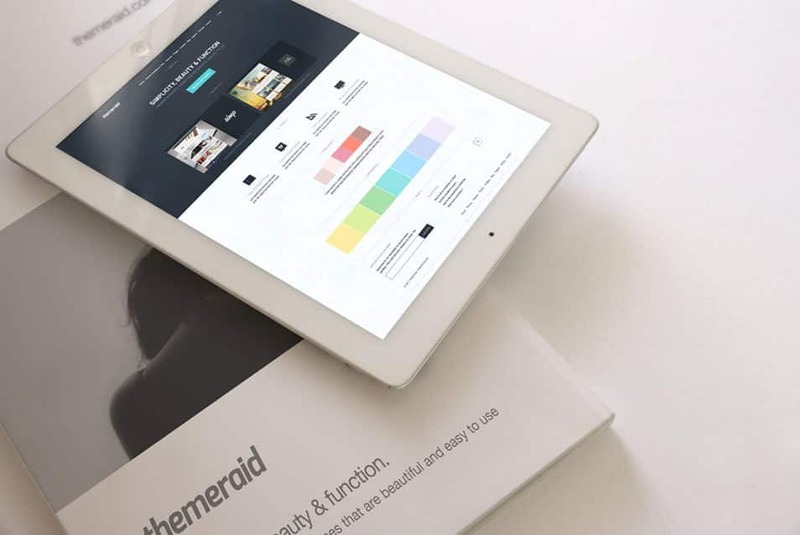 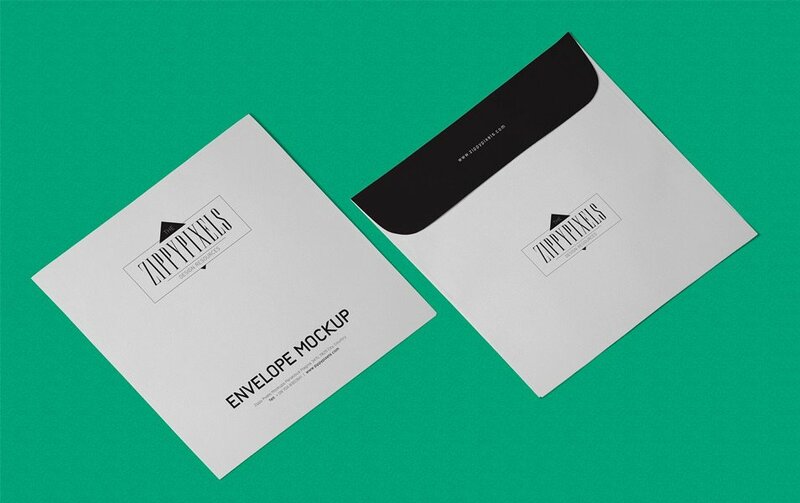 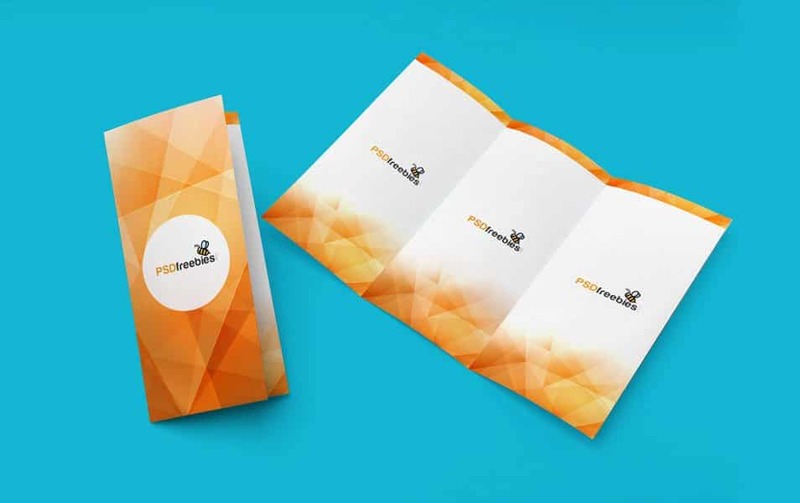 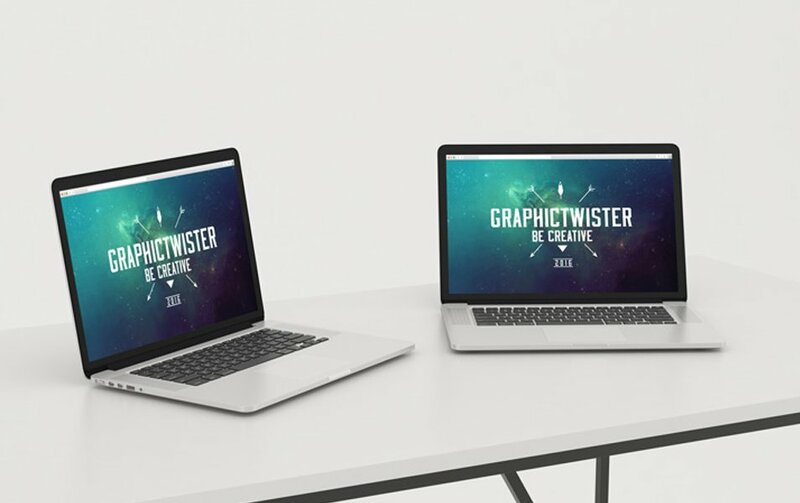 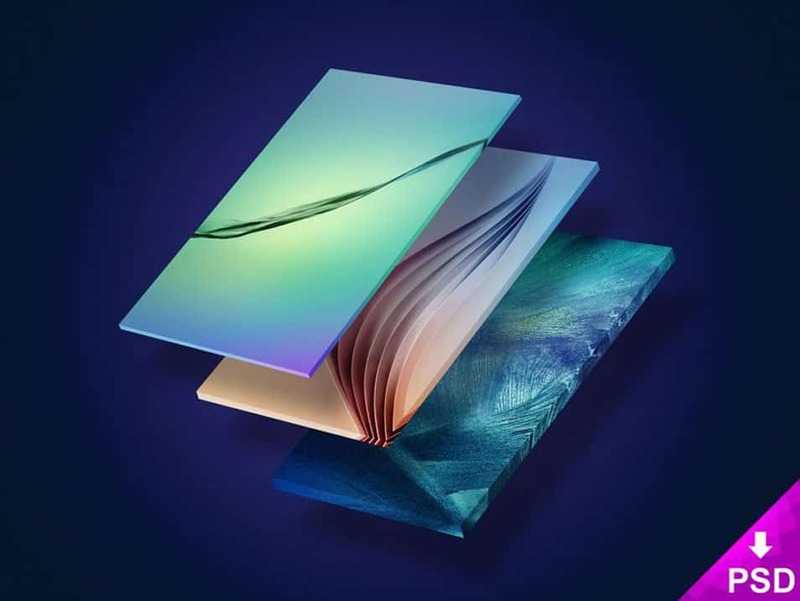 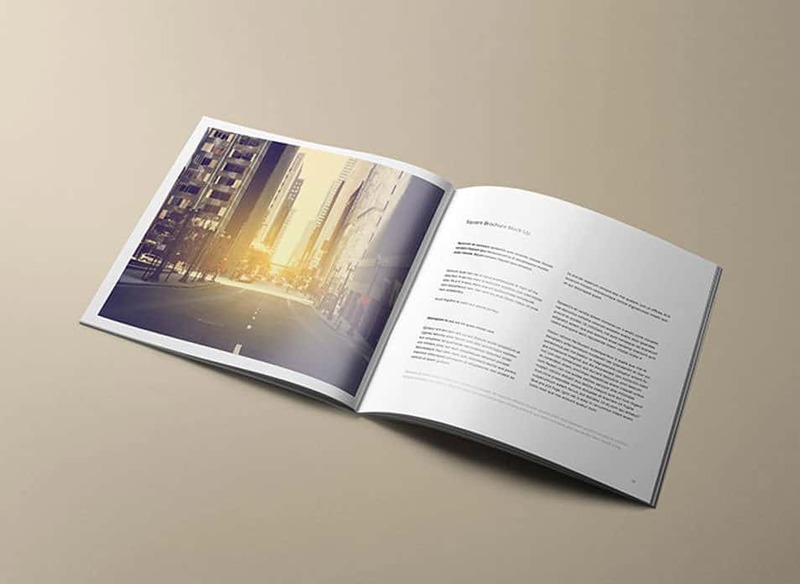 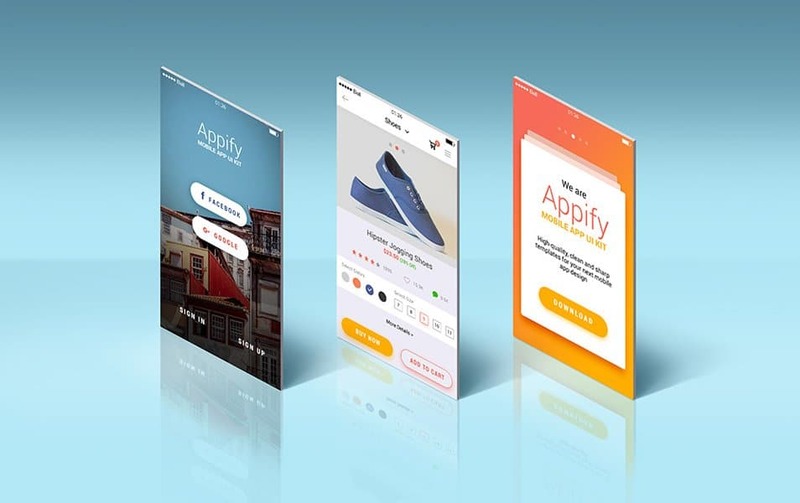 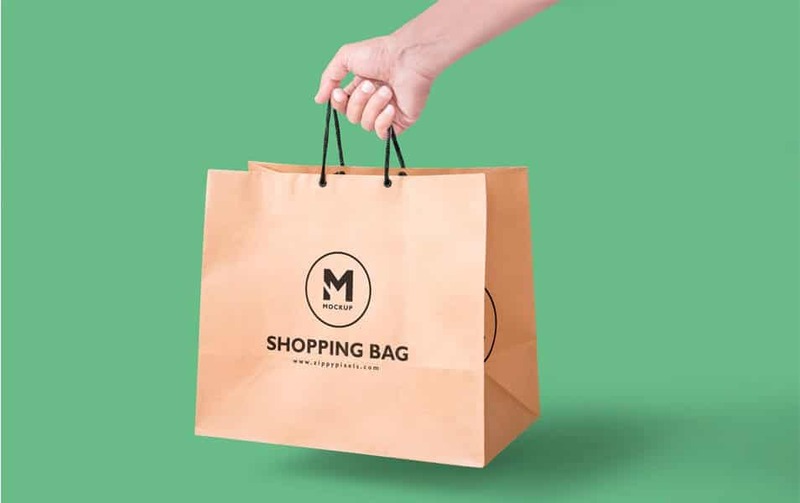 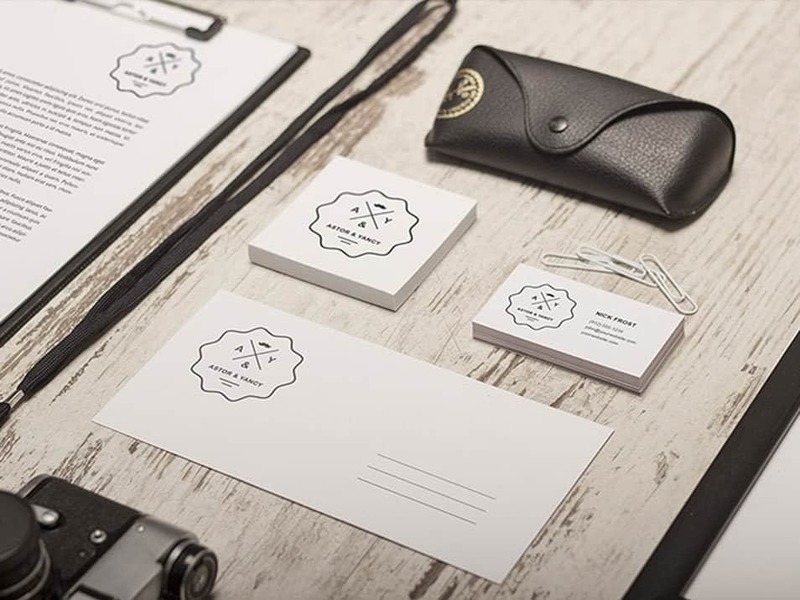 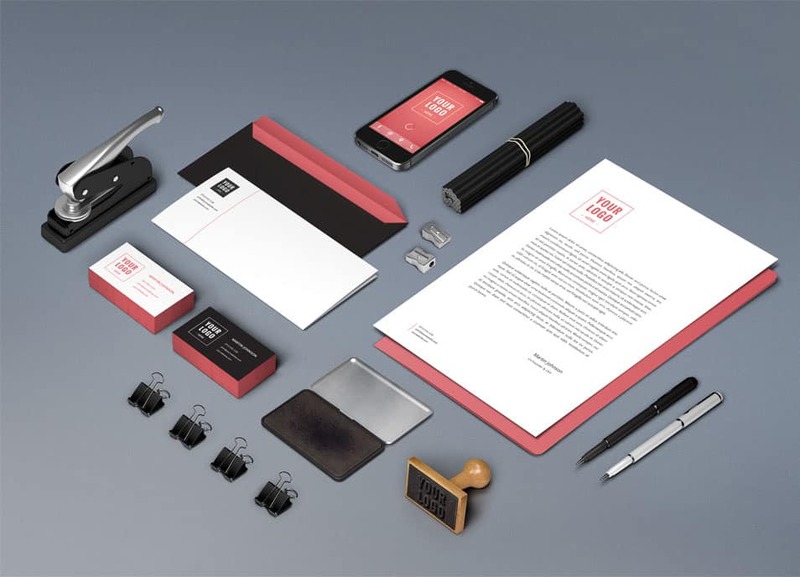 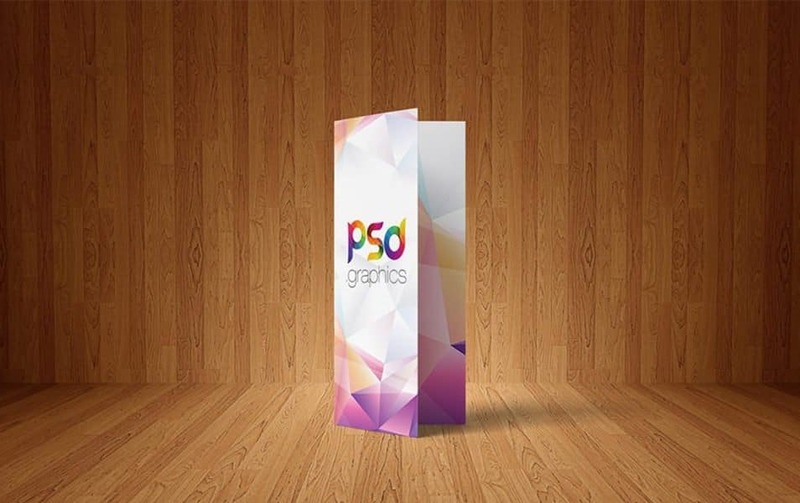 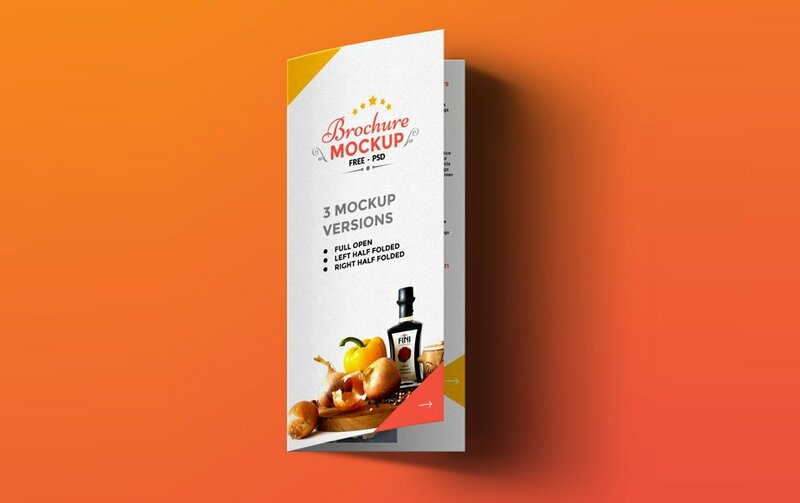 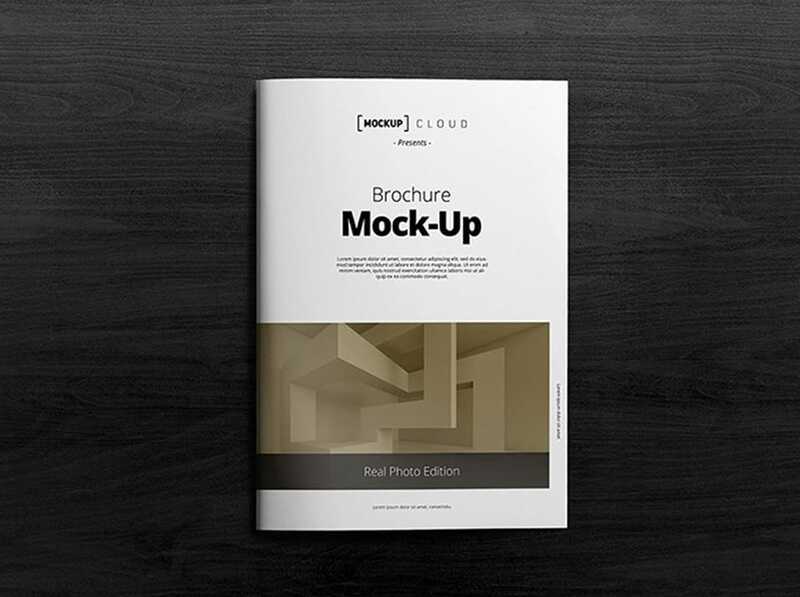 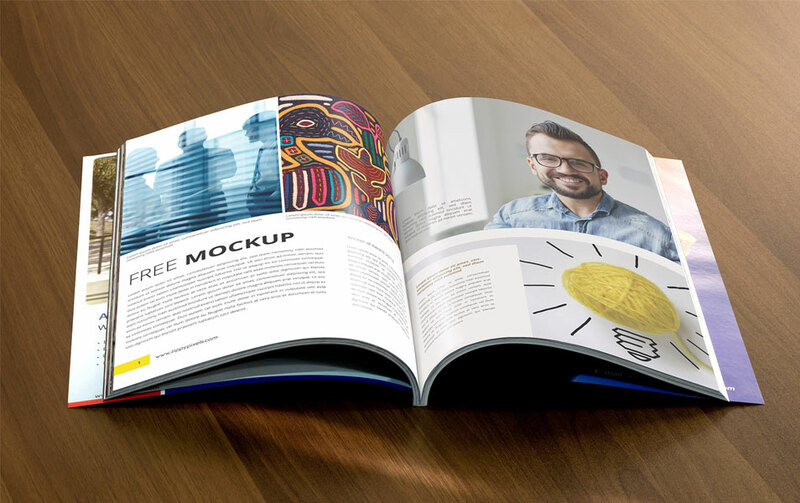 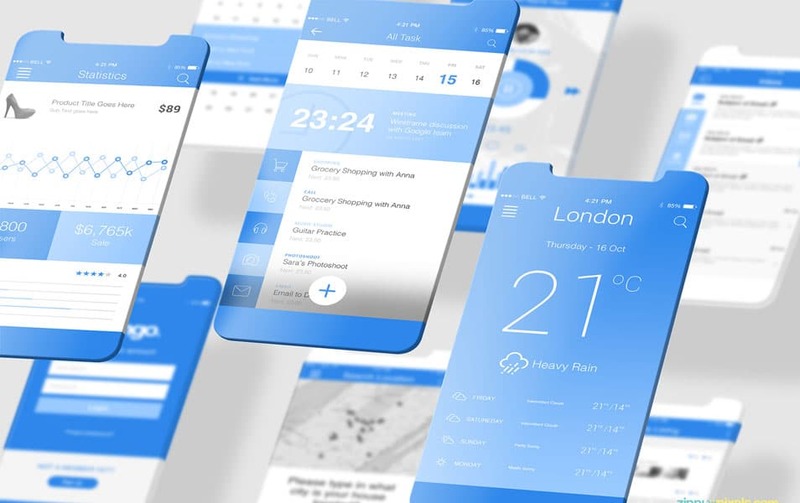 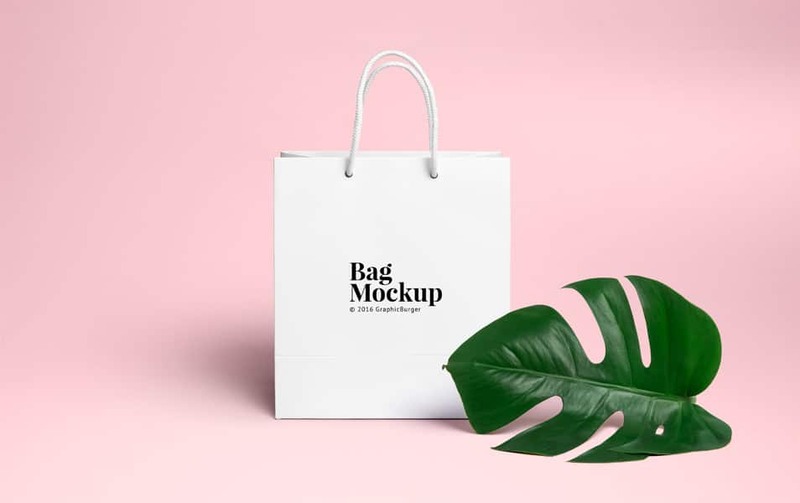 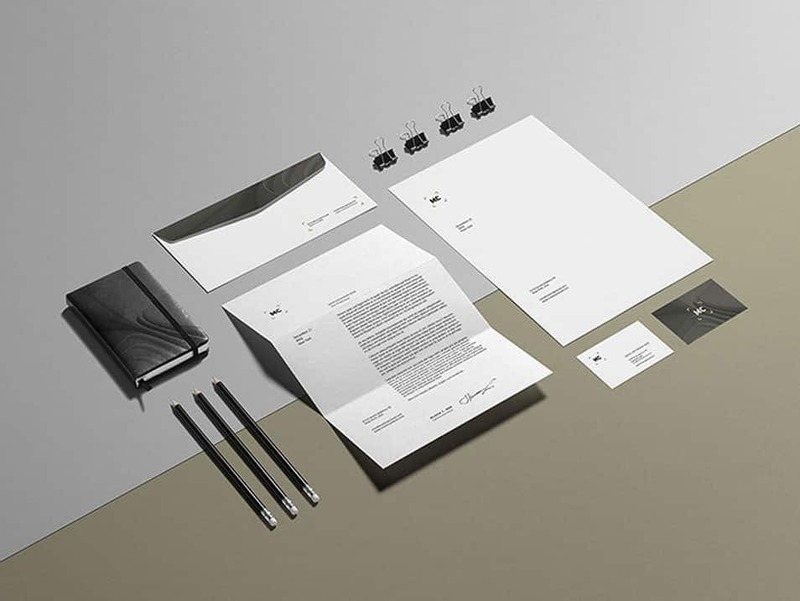 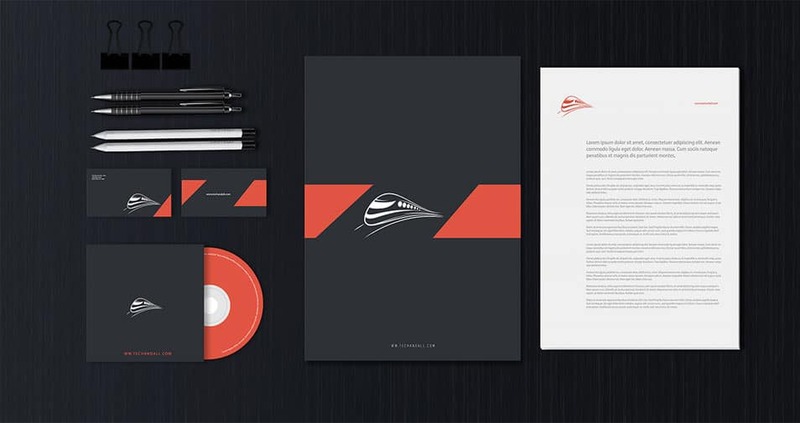 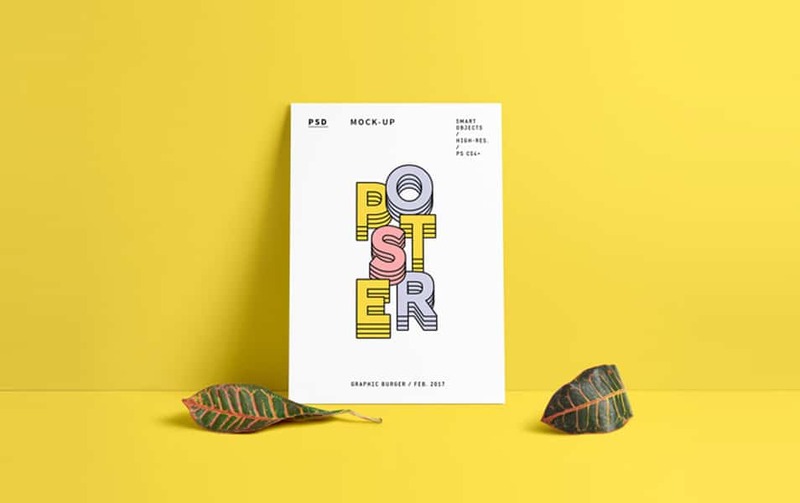 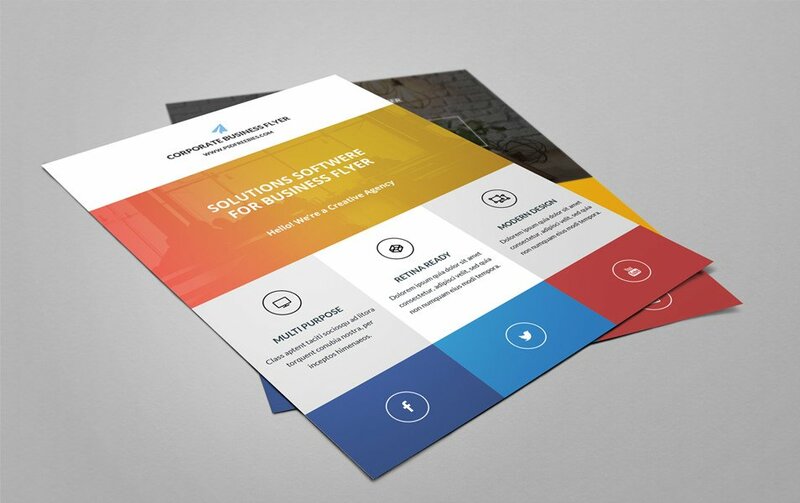 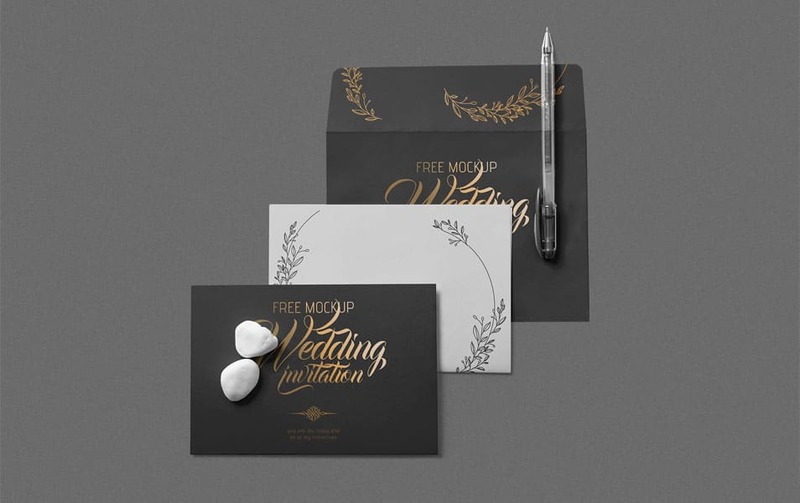 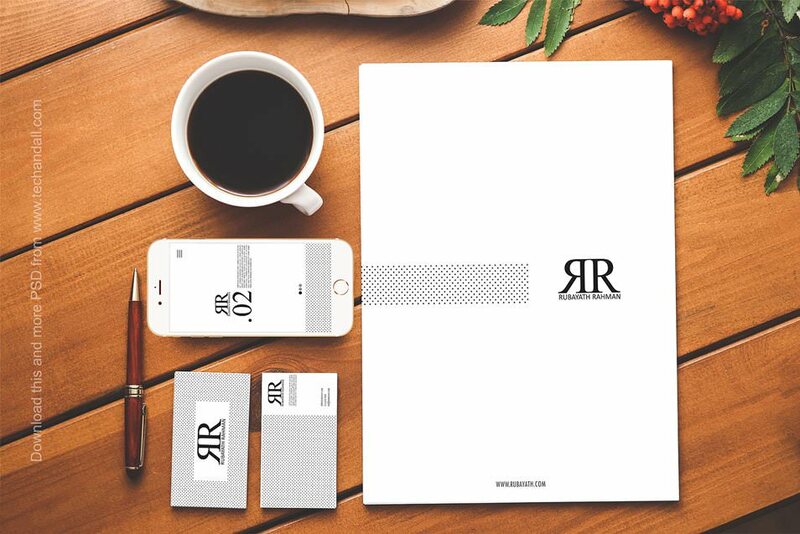 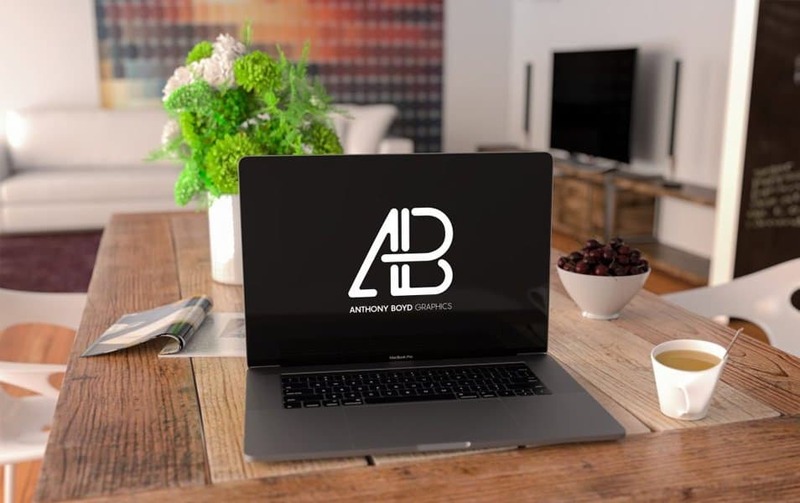 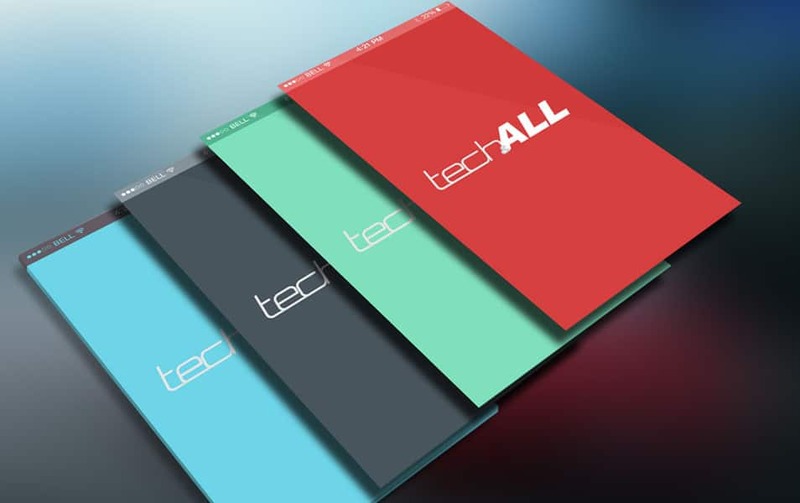 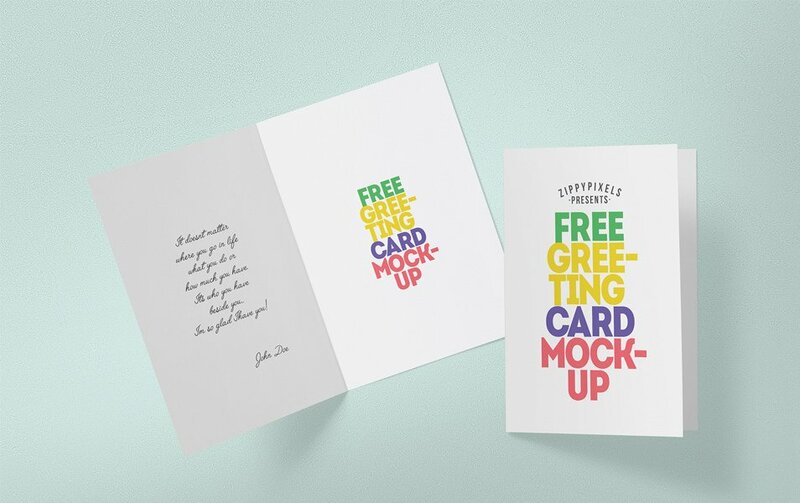 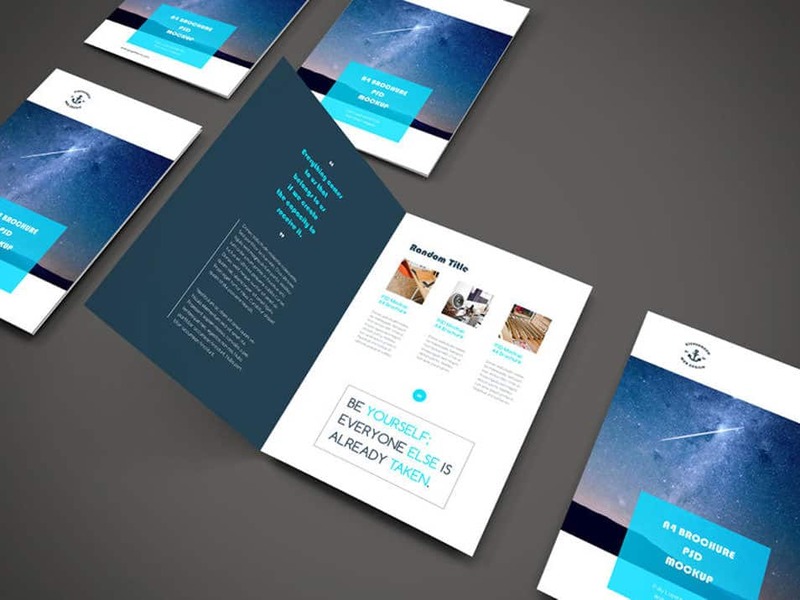 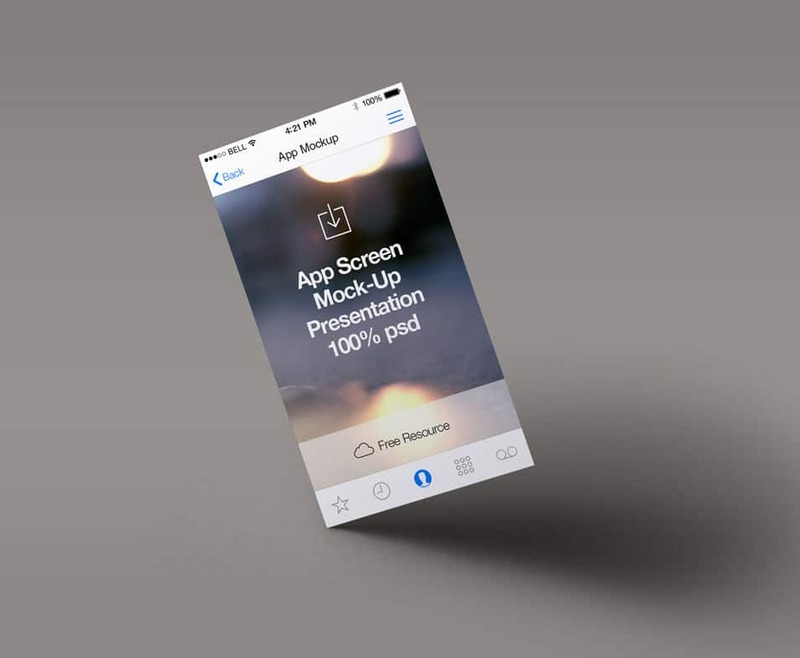 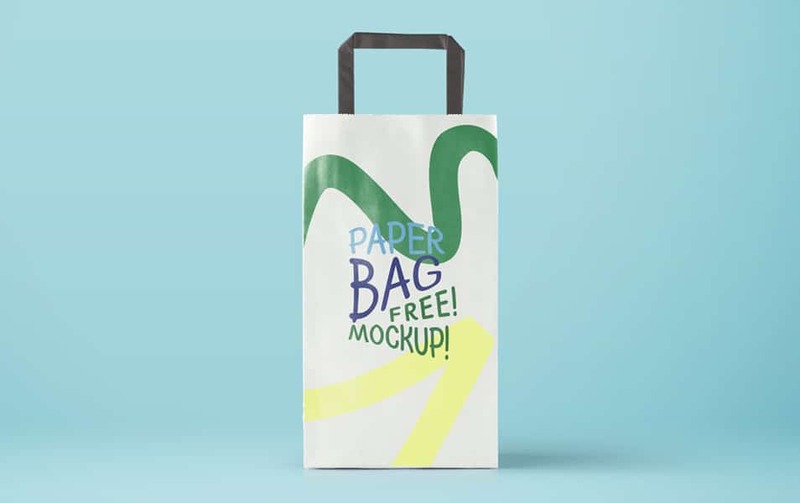 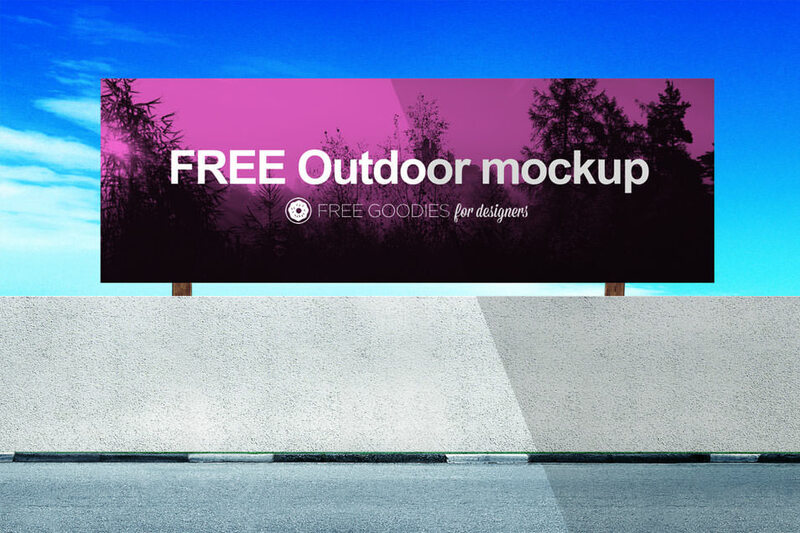 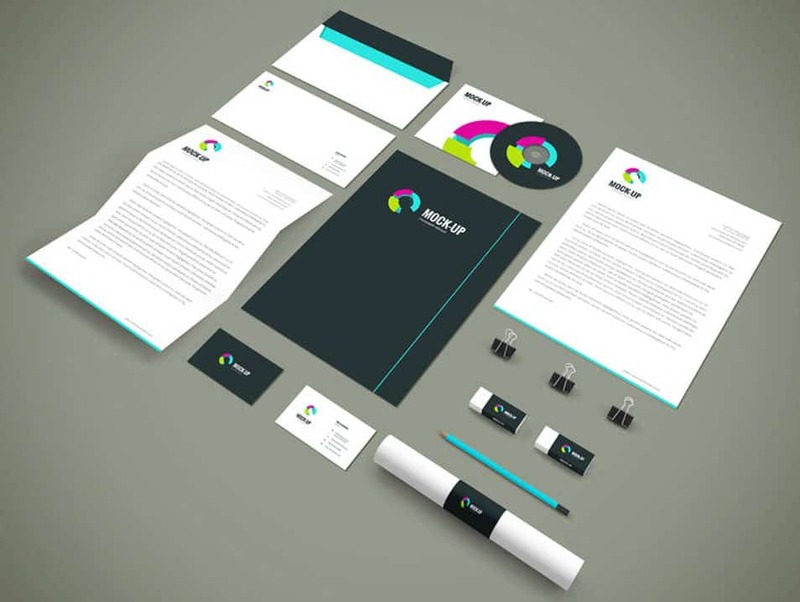 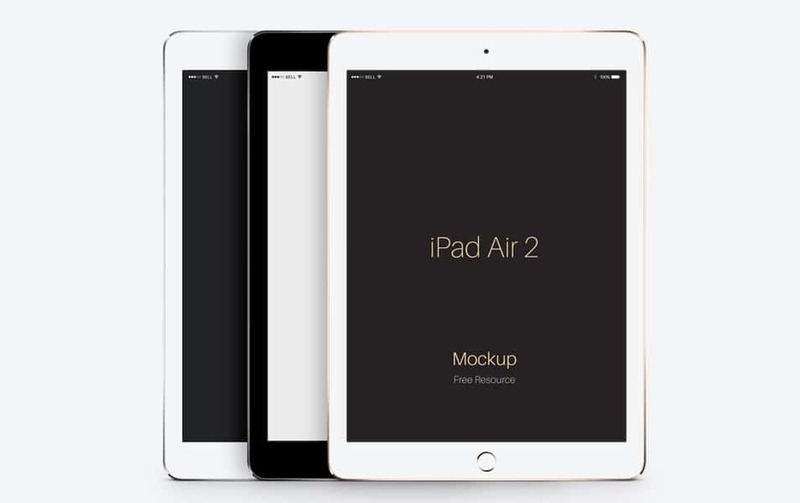 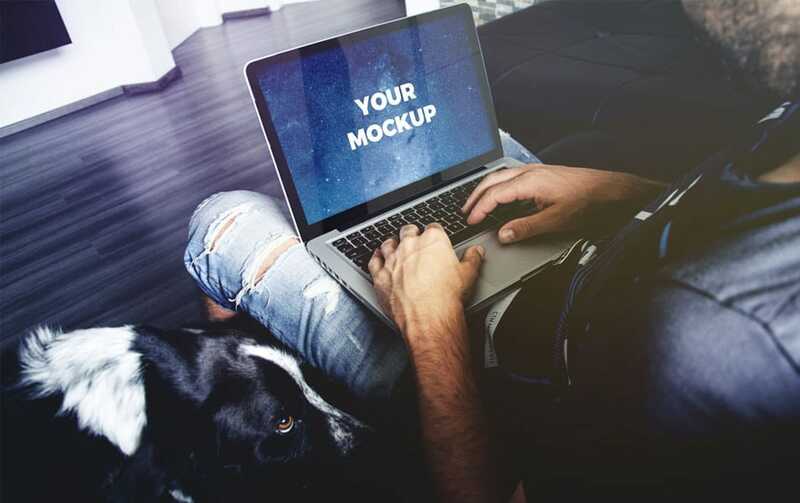 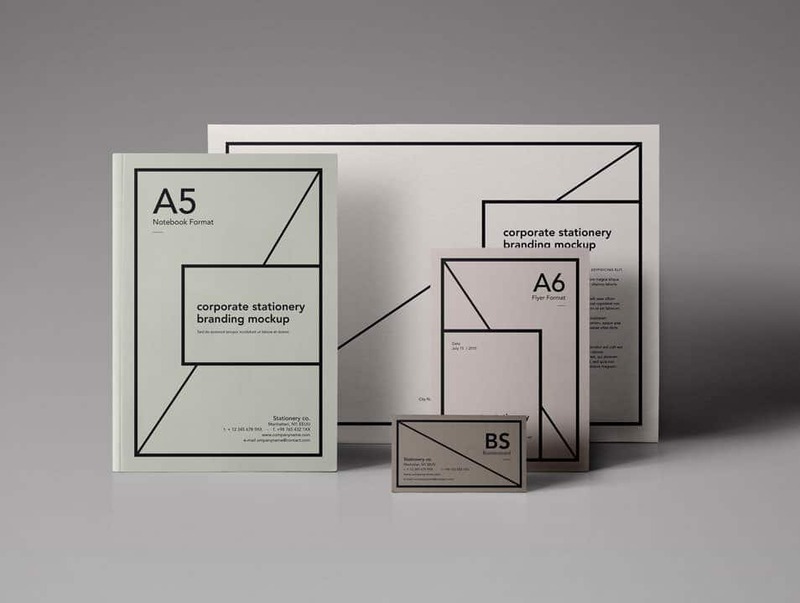 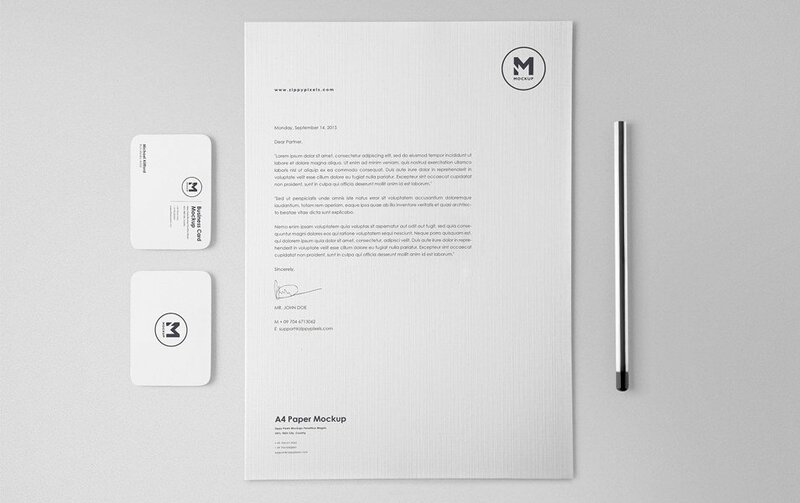 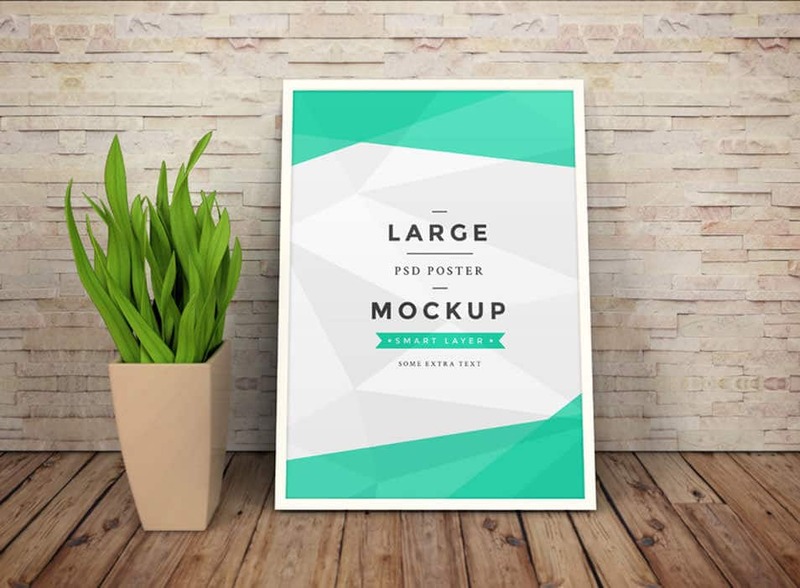 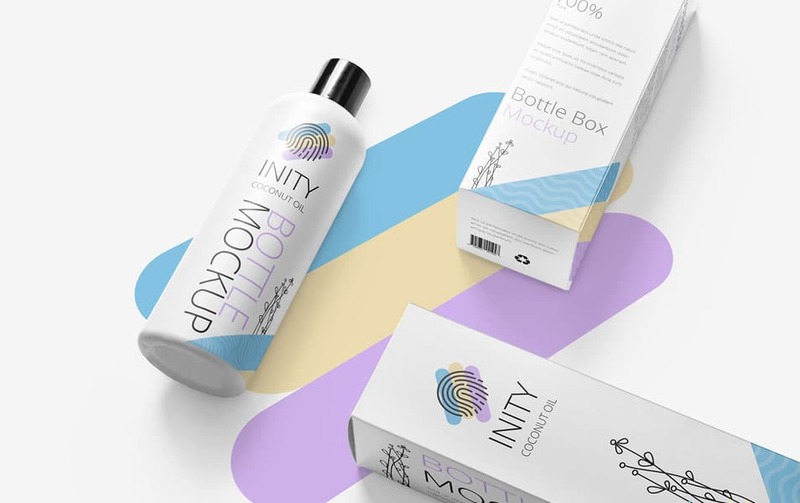 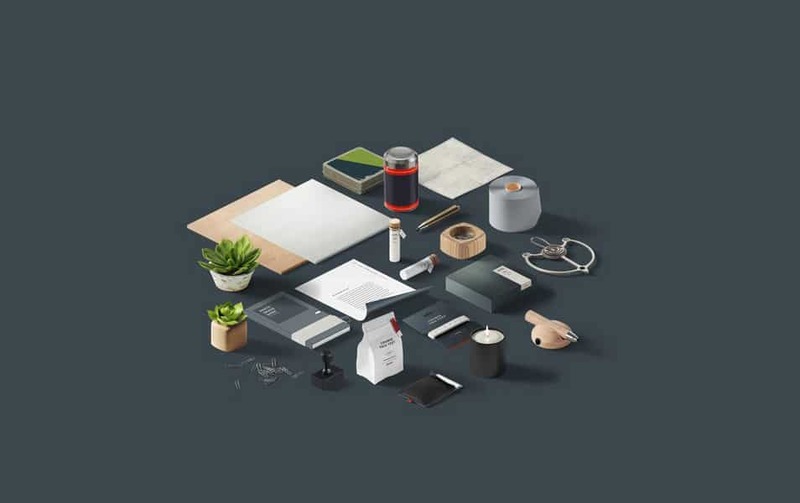 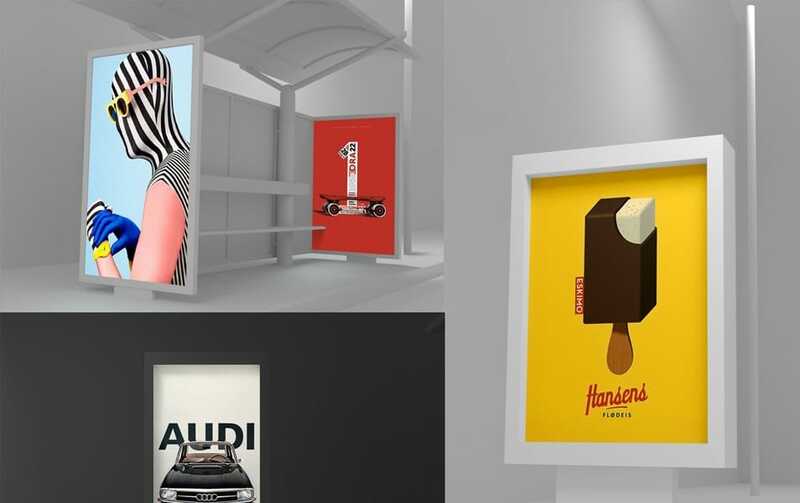 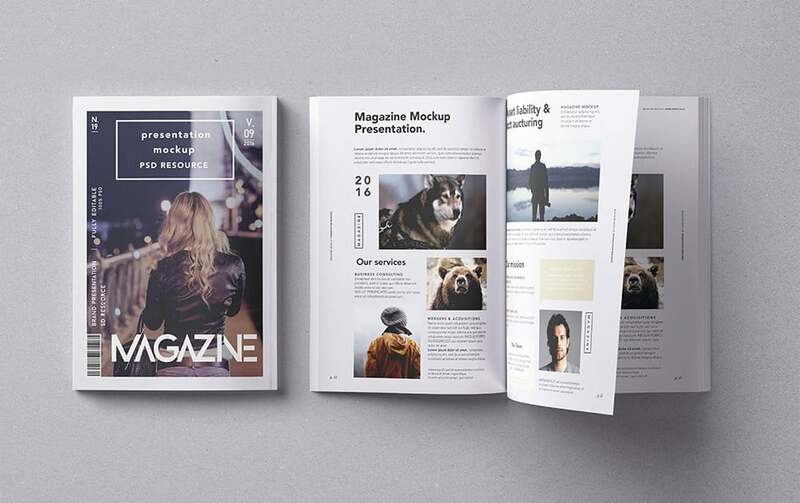 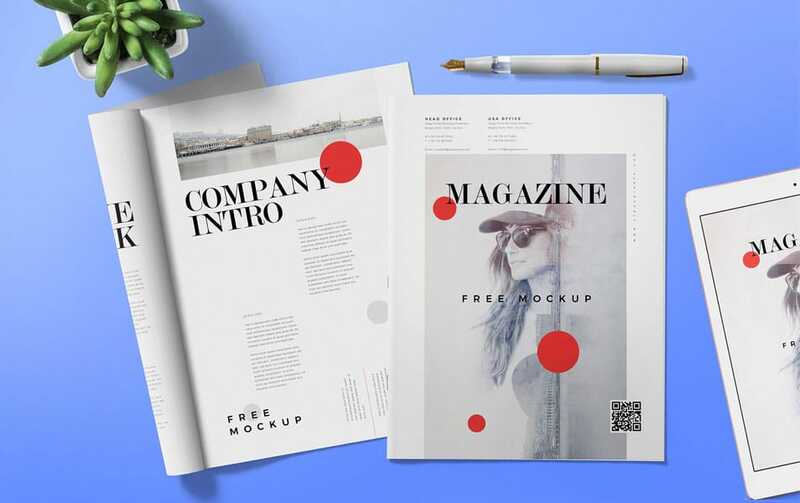 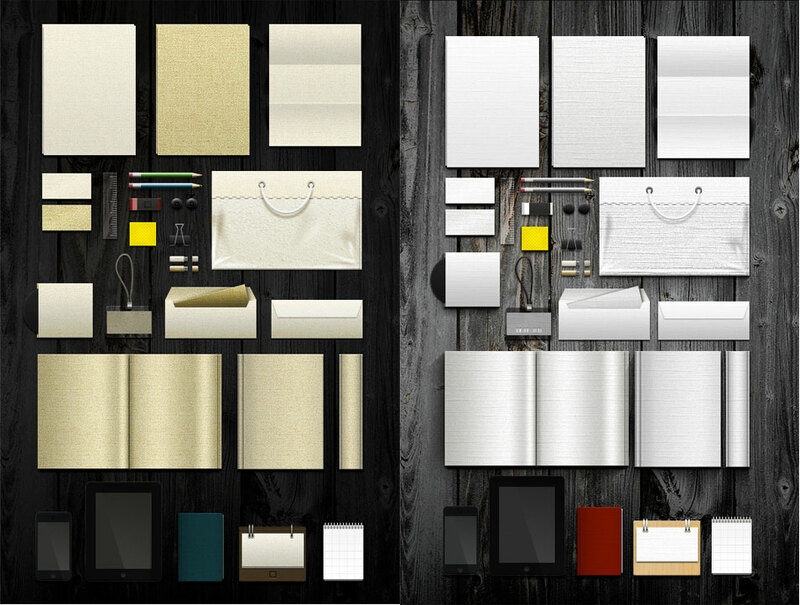 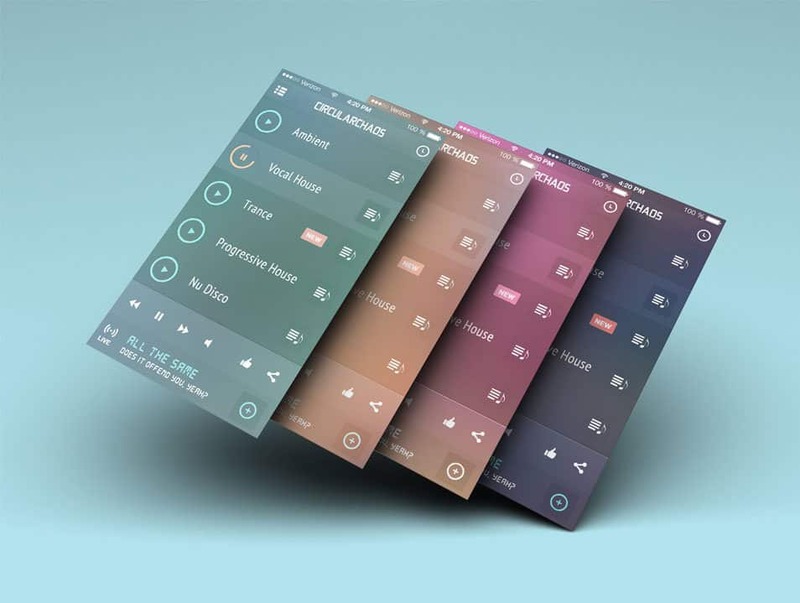 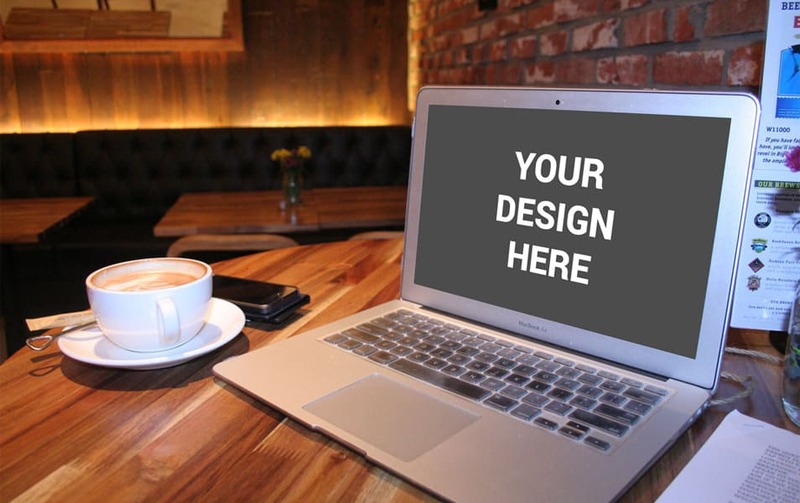 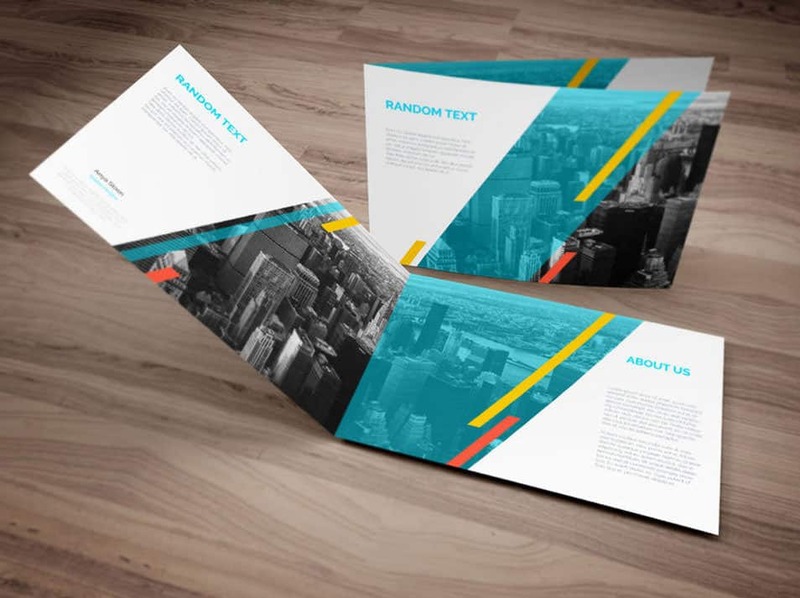 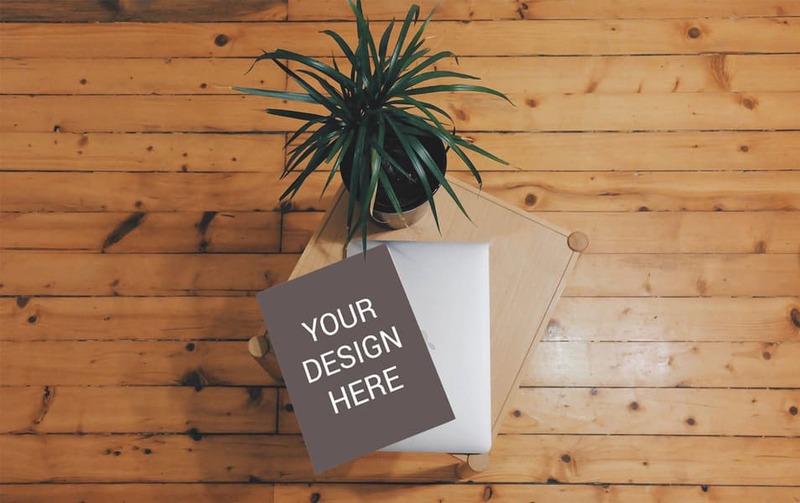 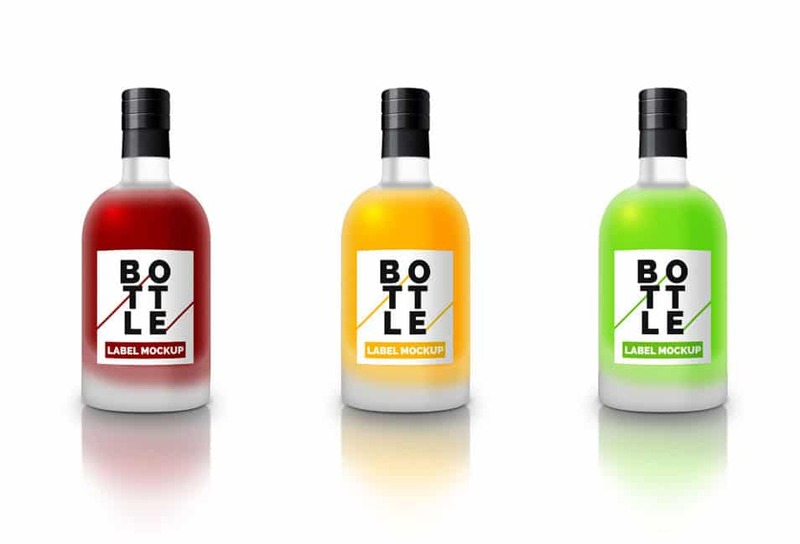 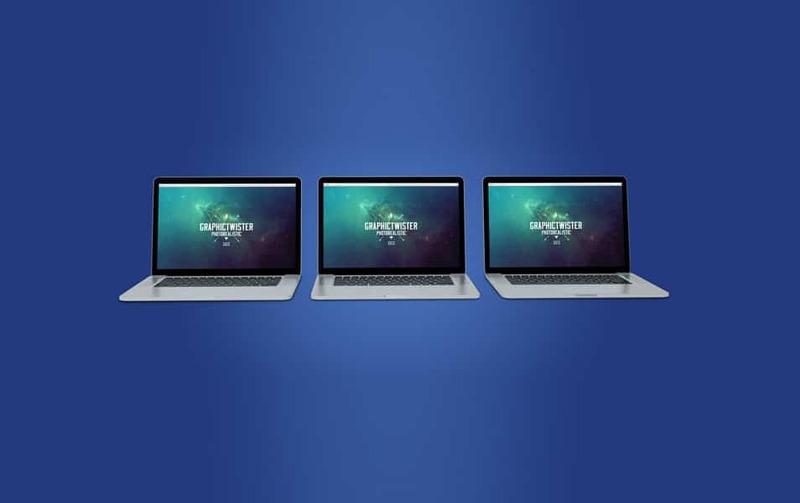 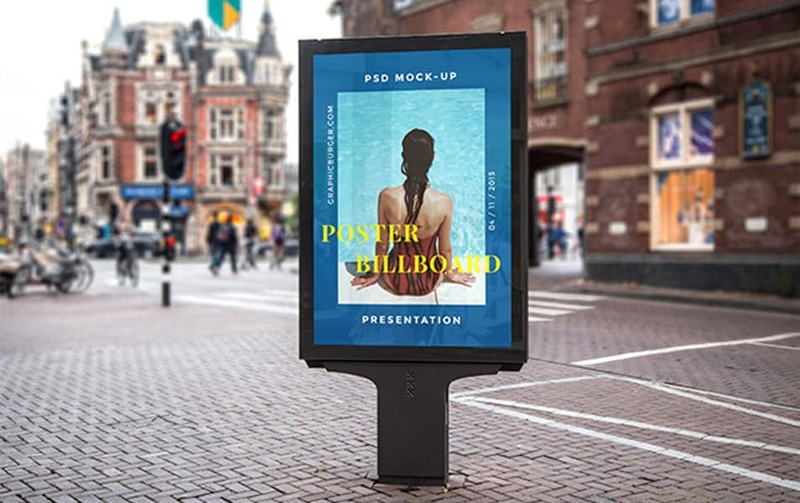 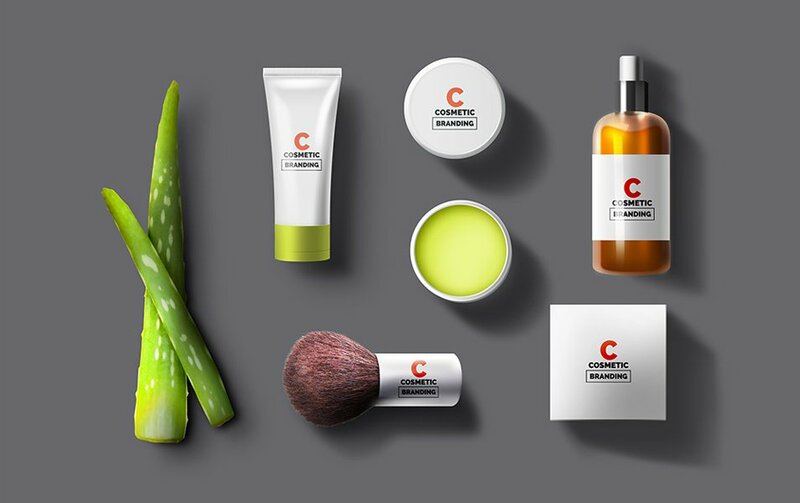 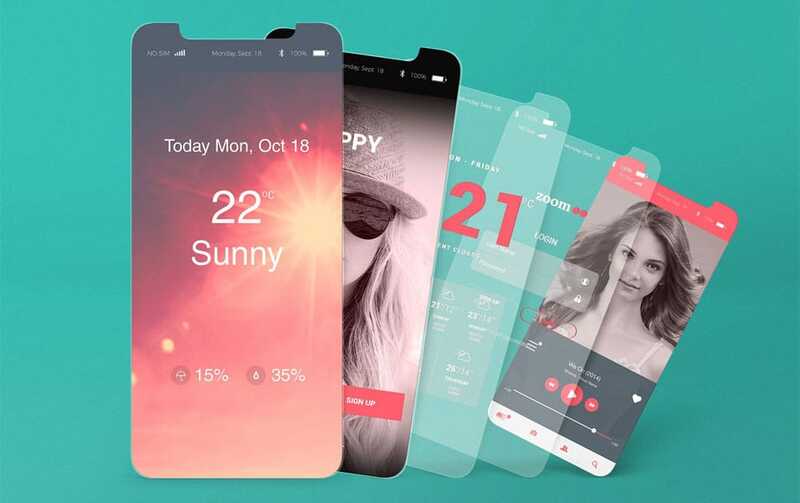 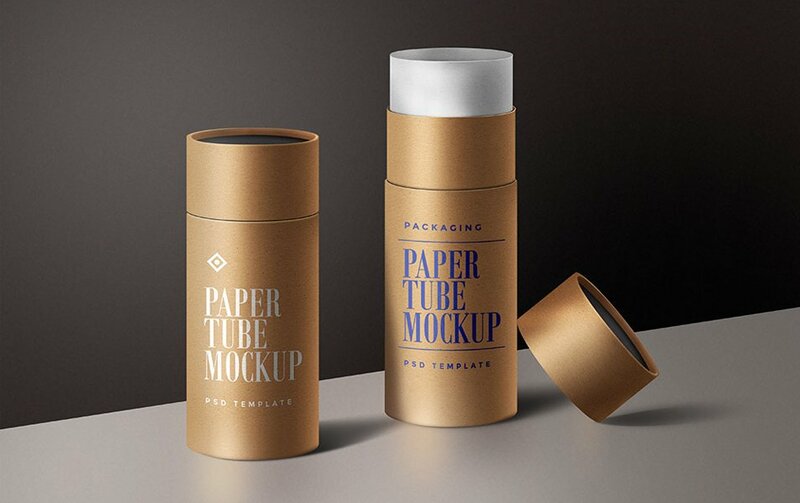 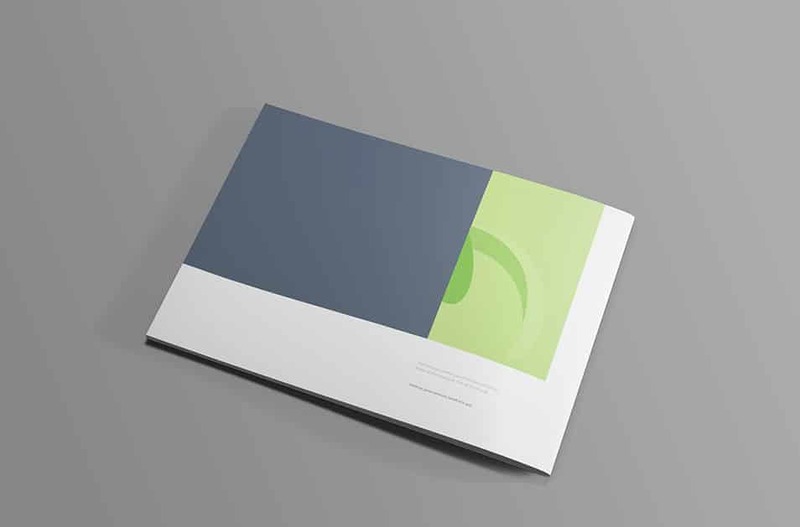 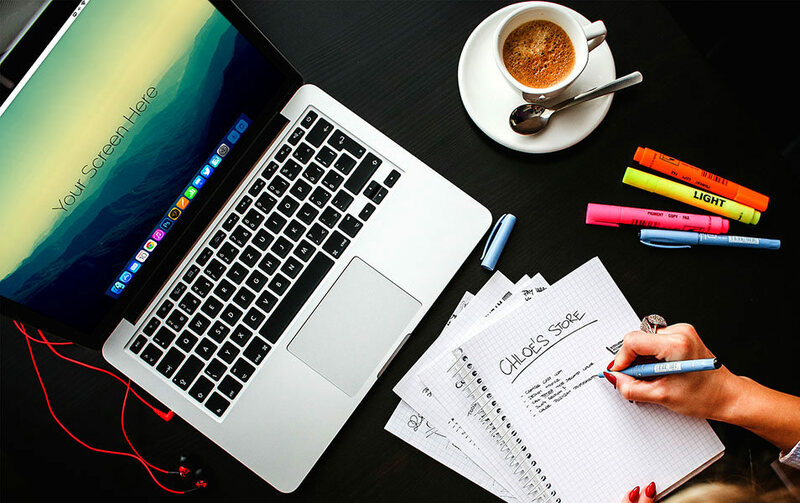 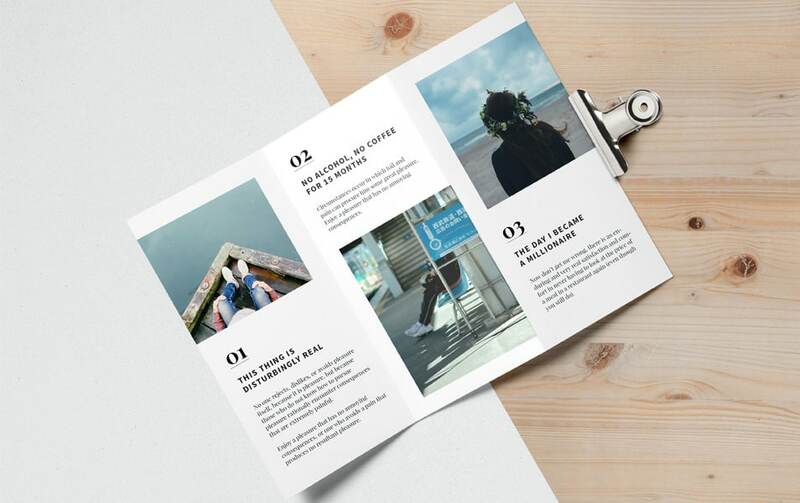 This is an ultimate collection of different design mockup templates you can see the list below. 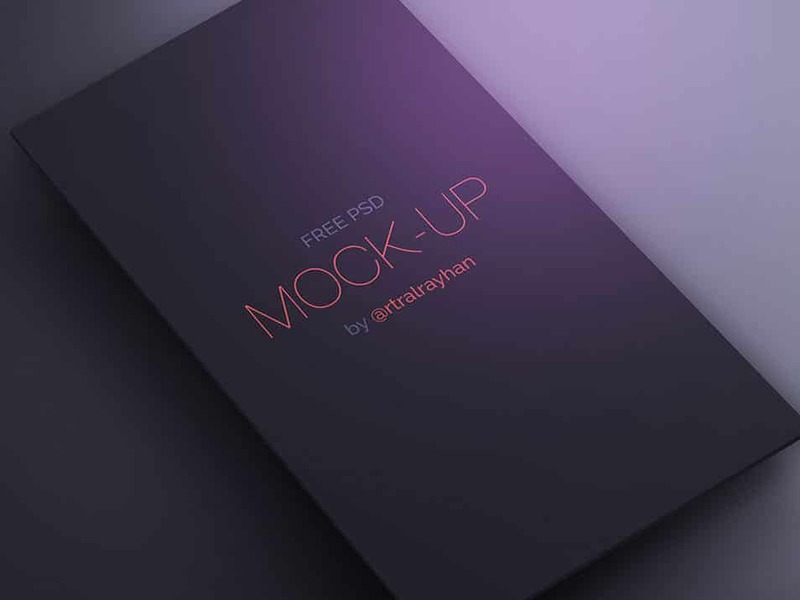 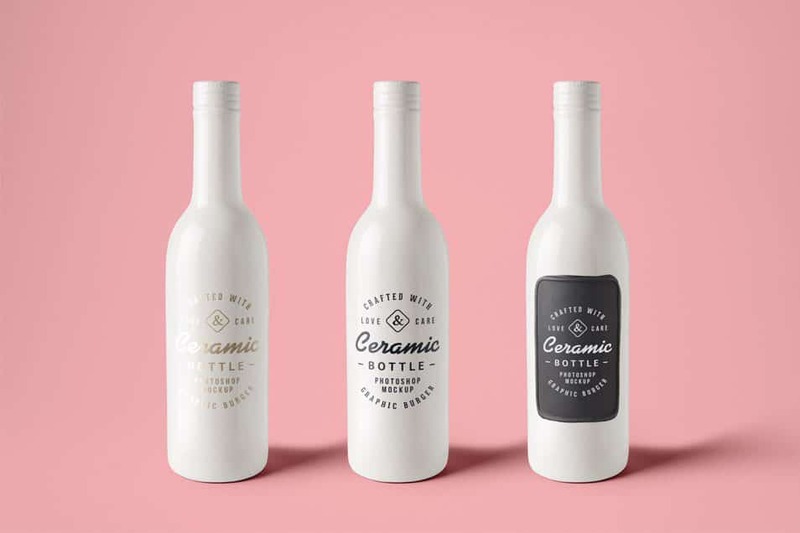 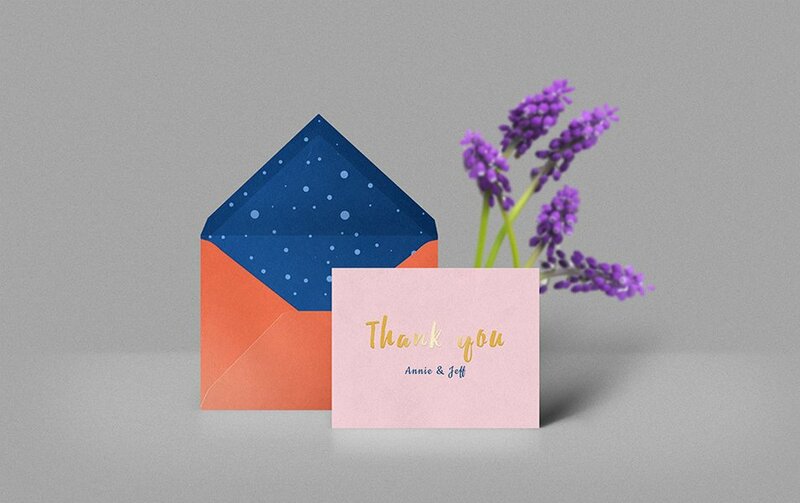 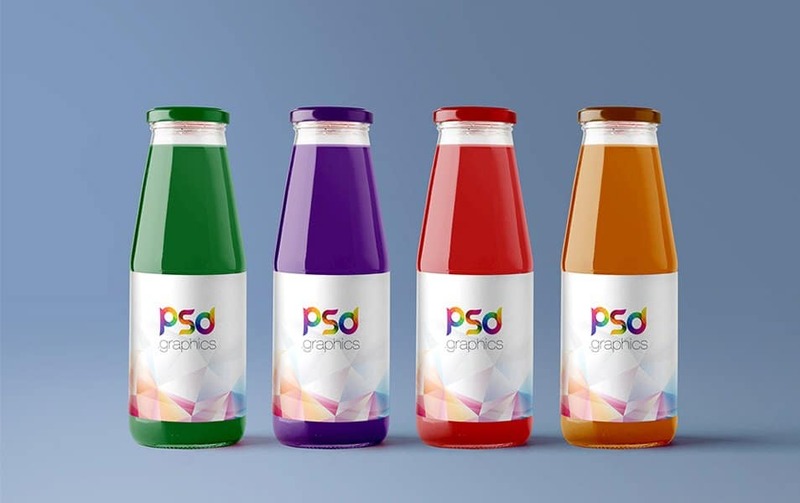 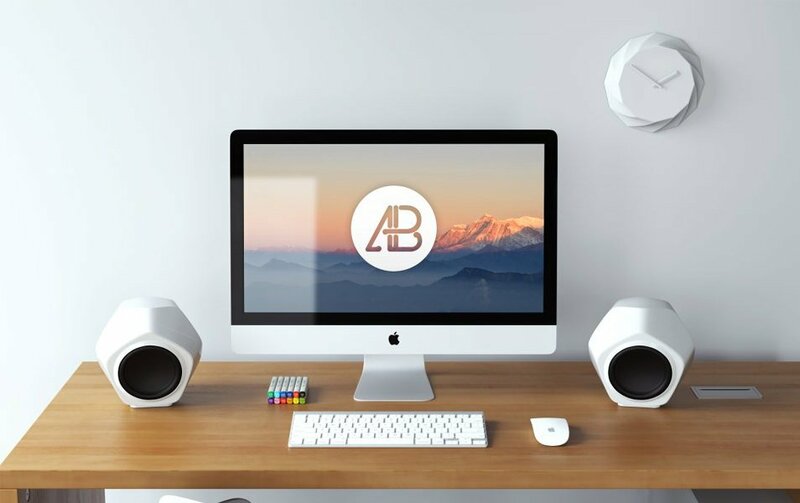 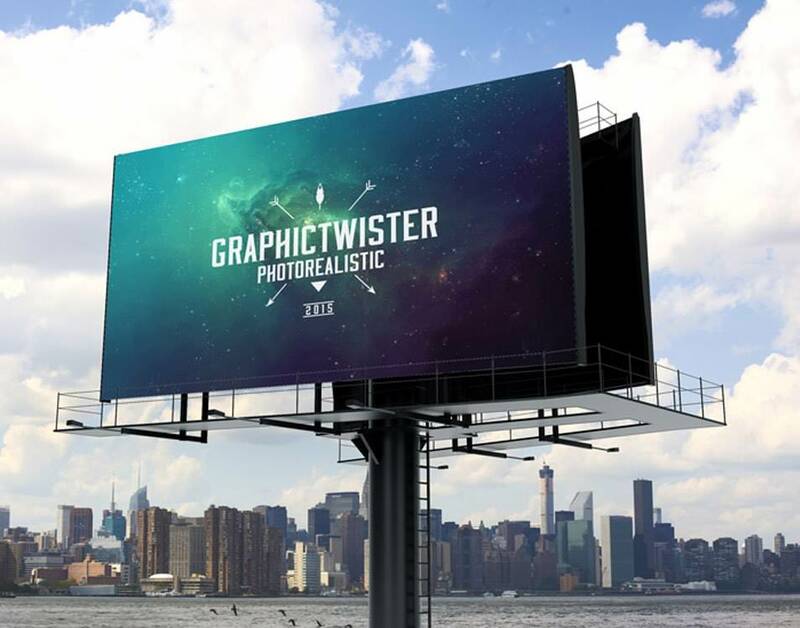 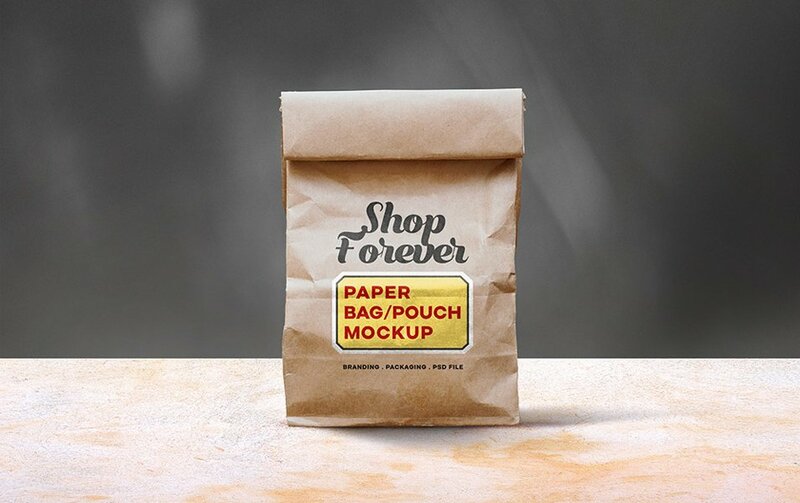 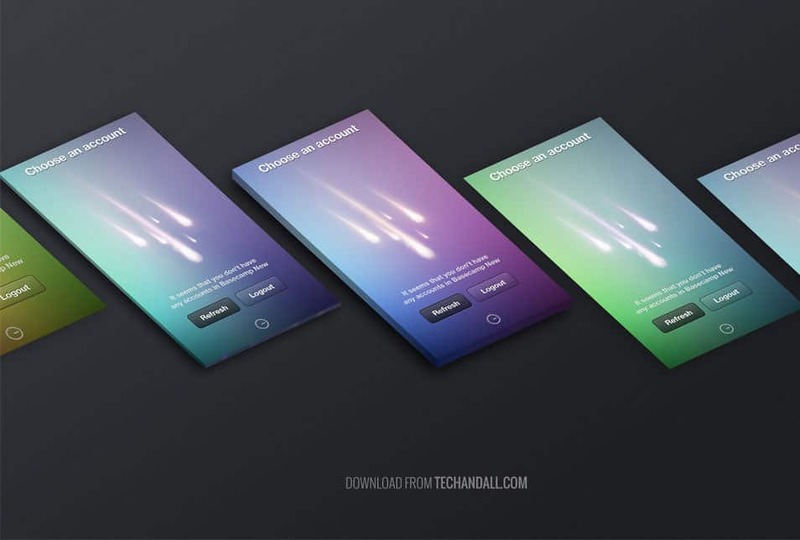 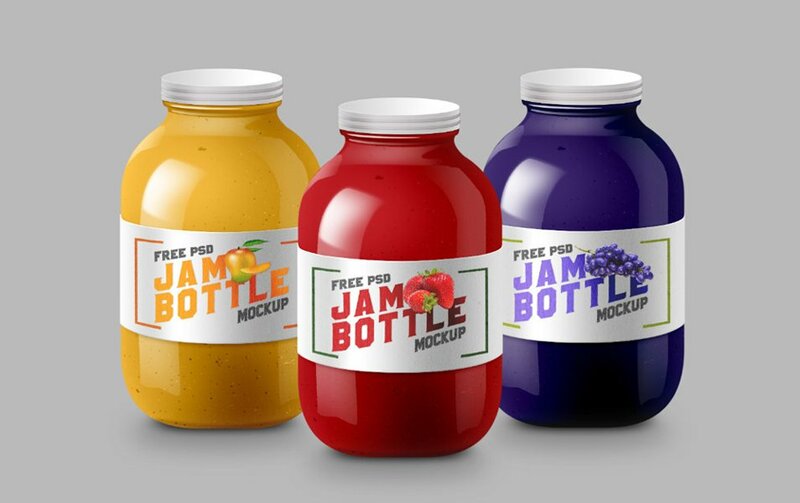 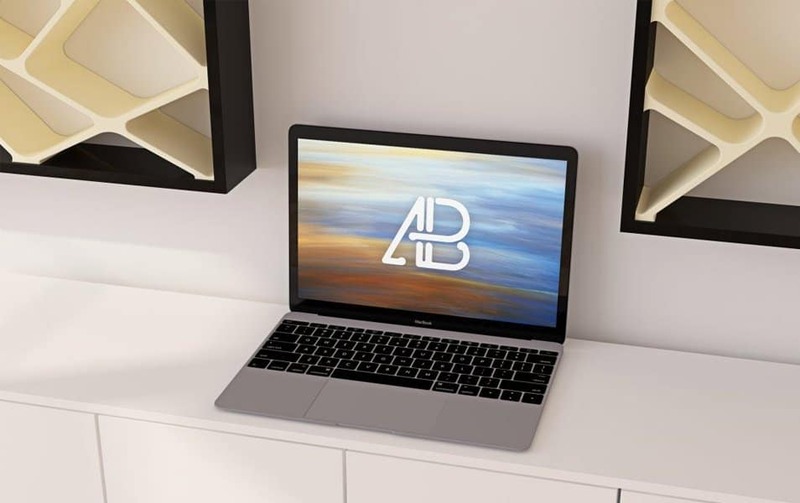 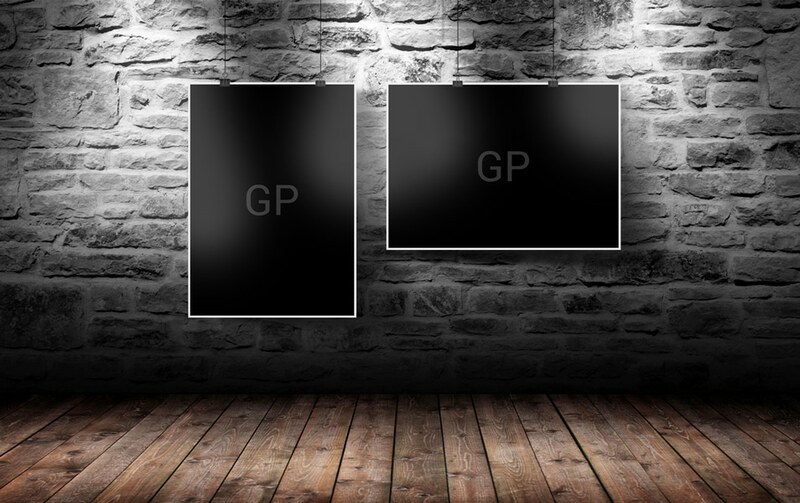 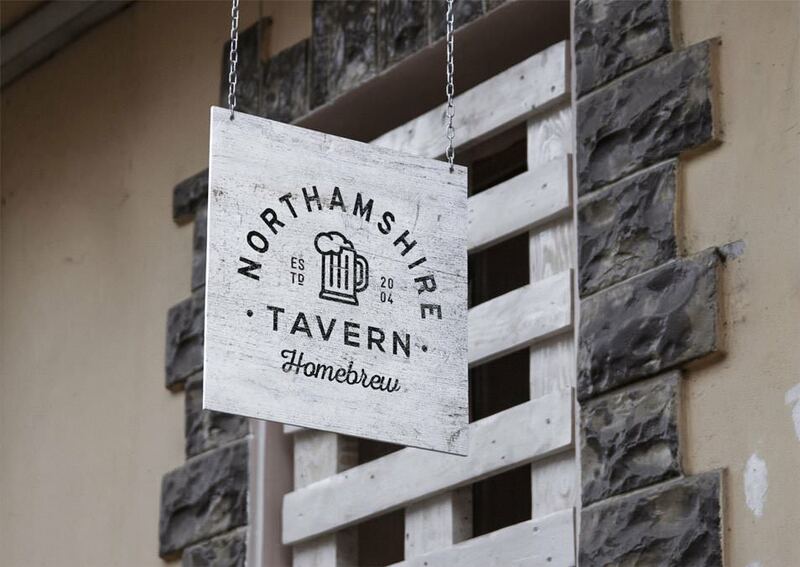 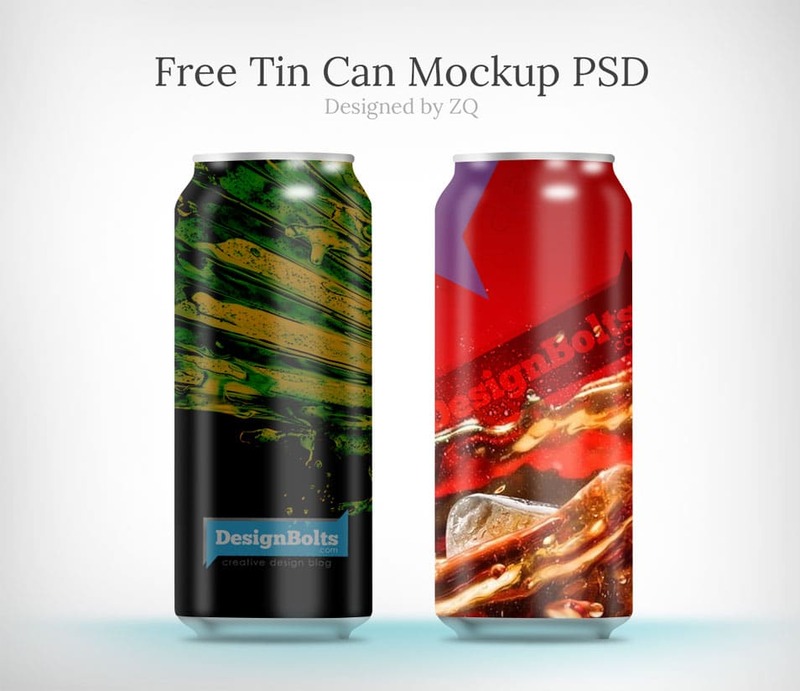 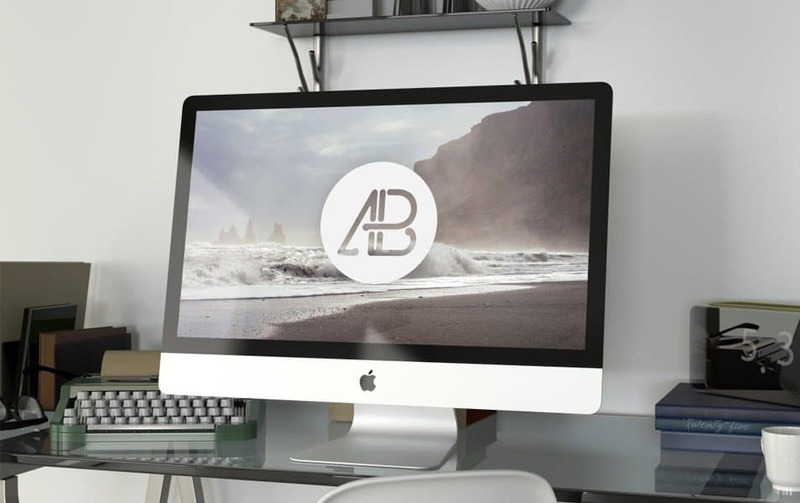 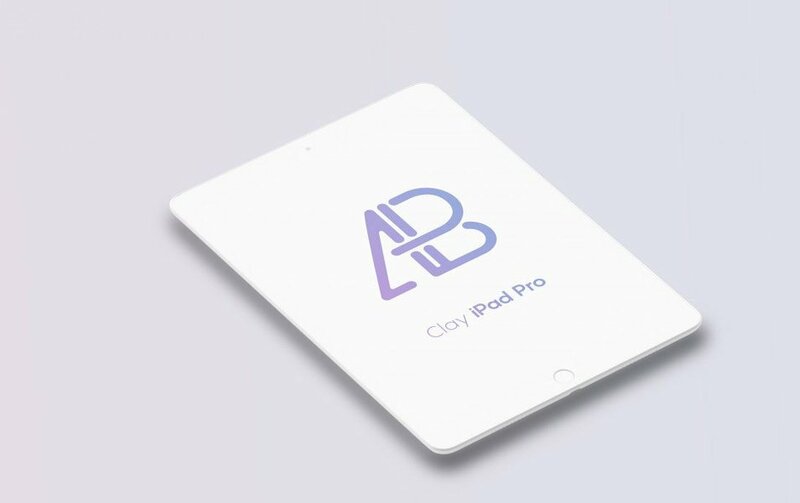 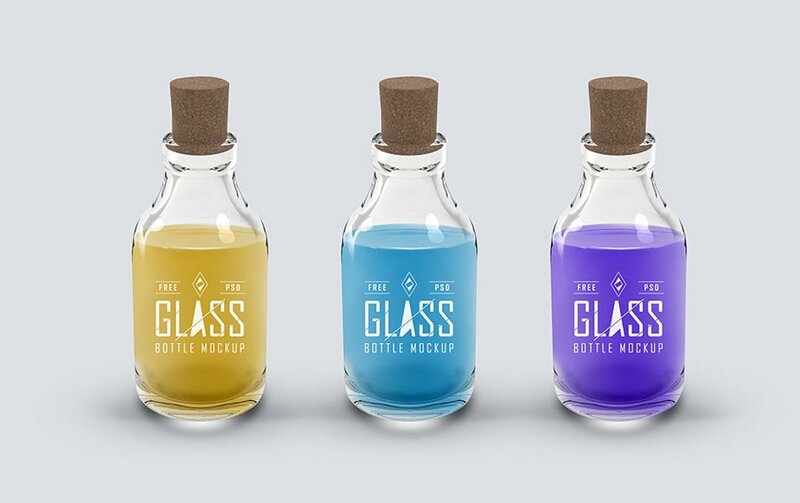 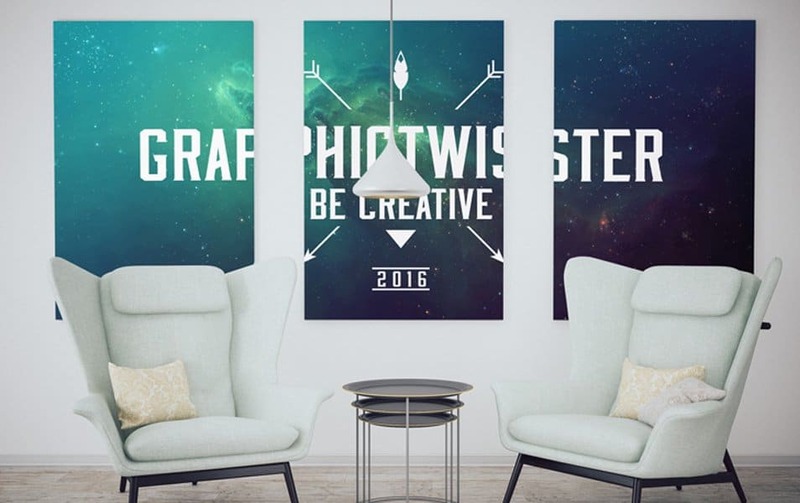 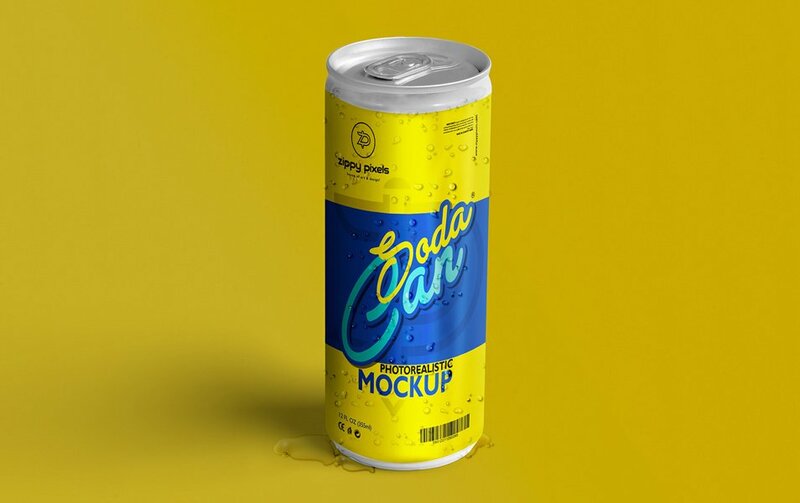 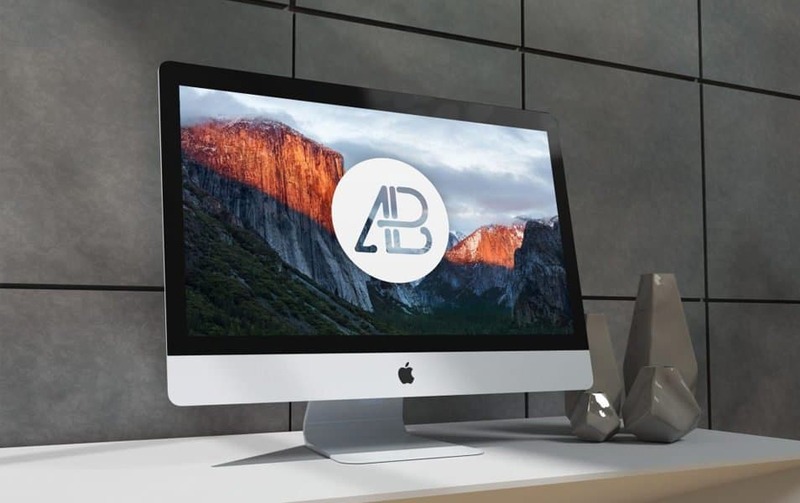 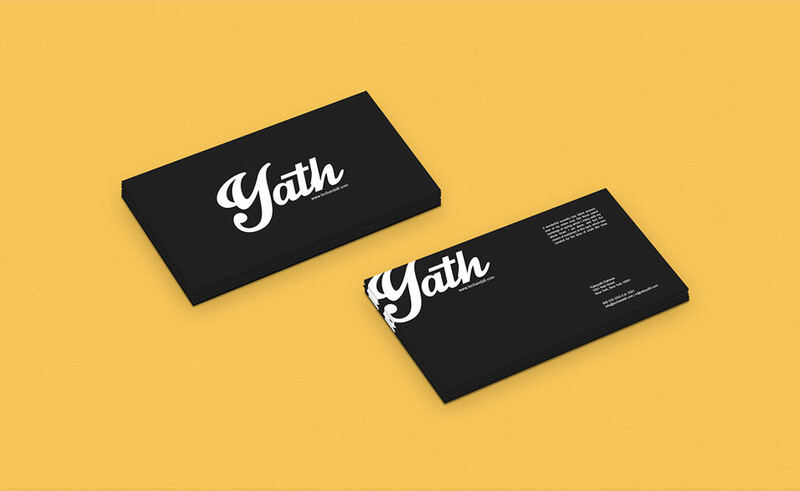 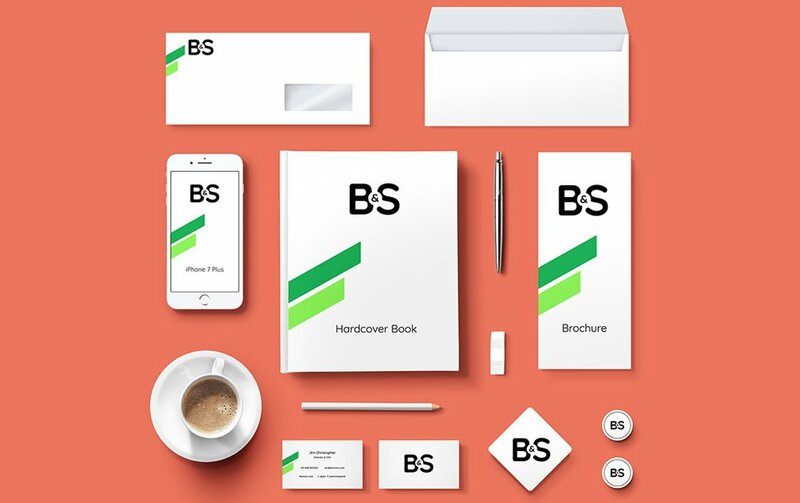 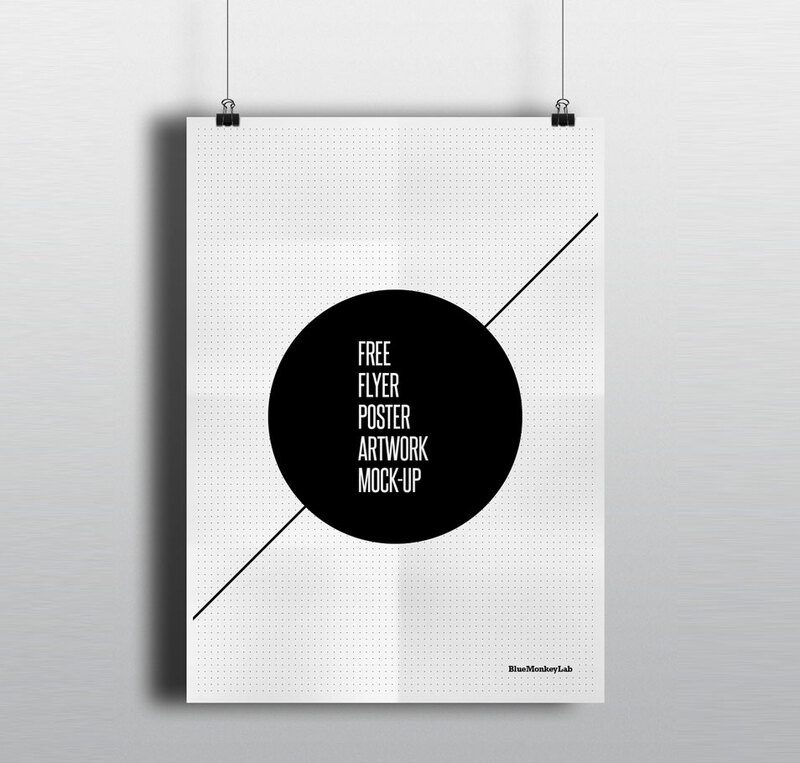 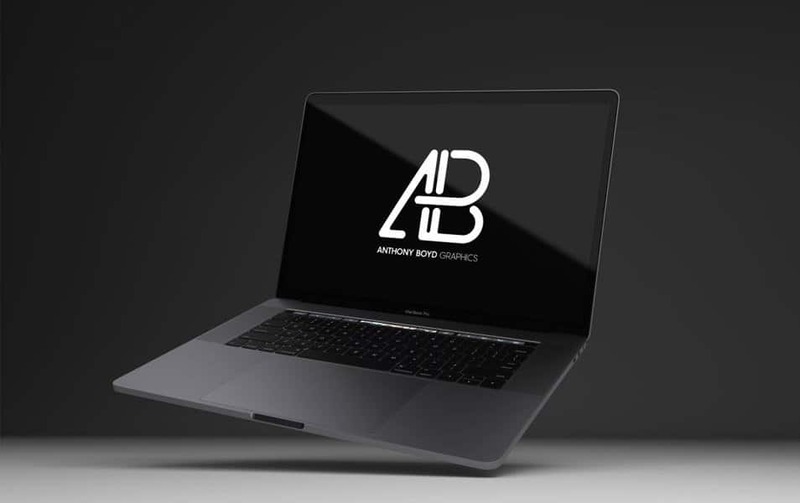 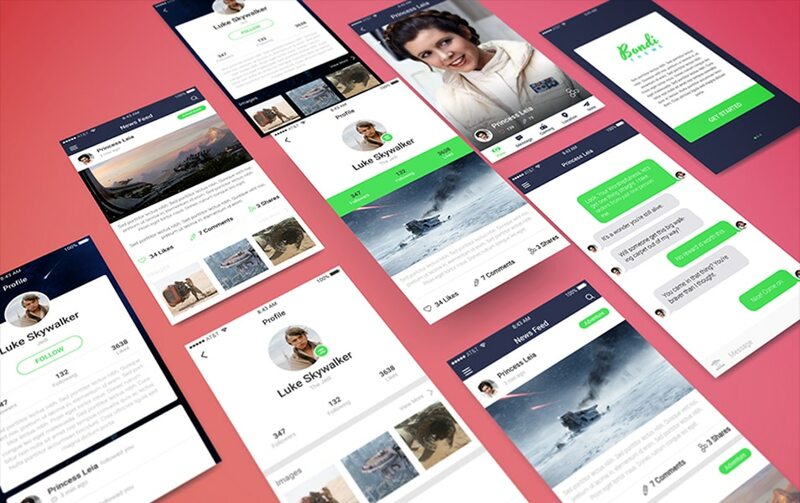 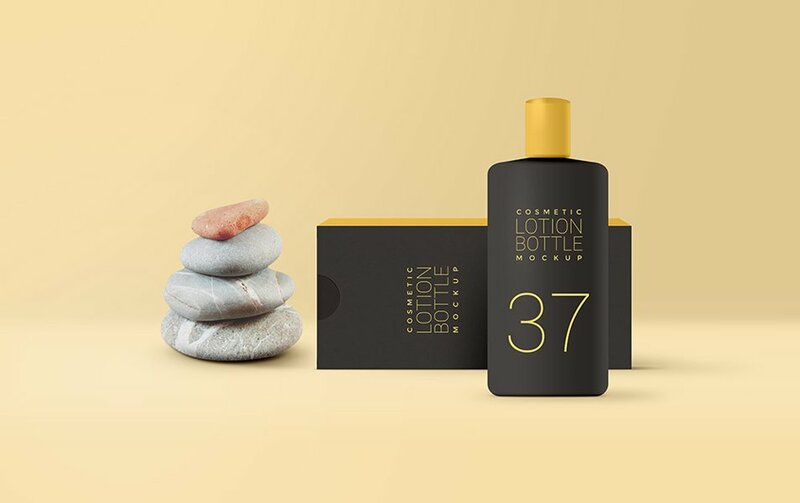 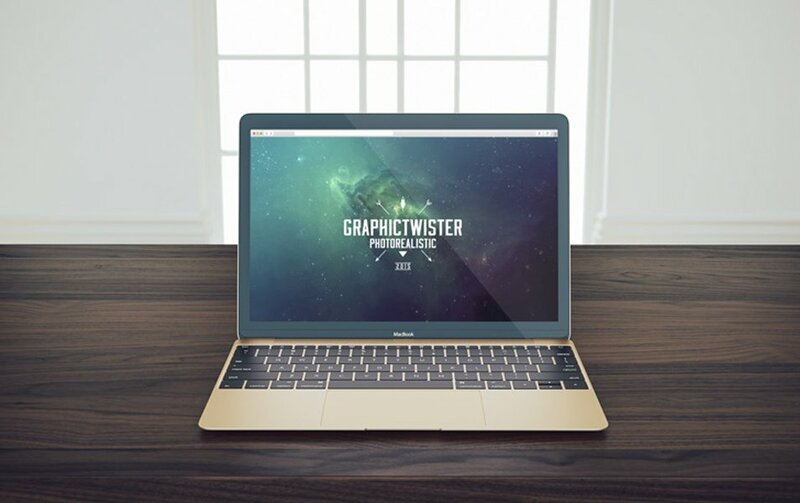 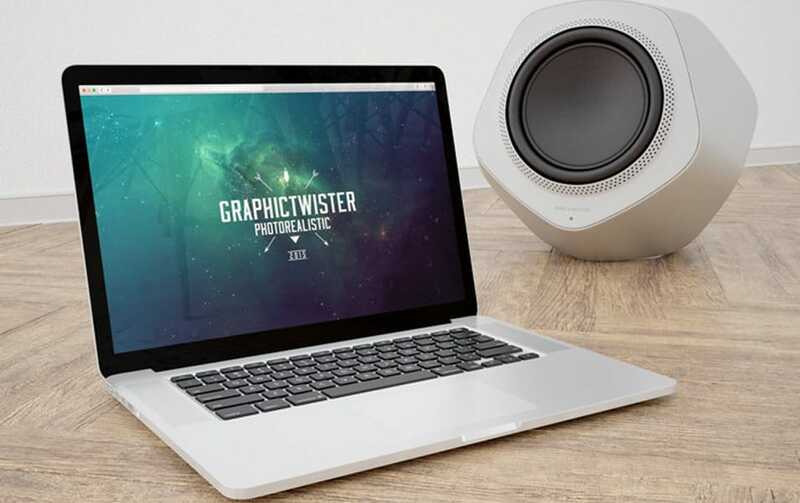 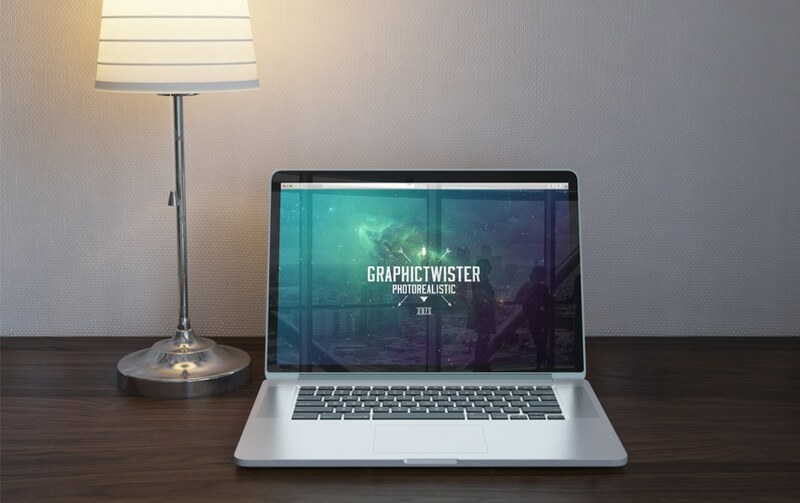 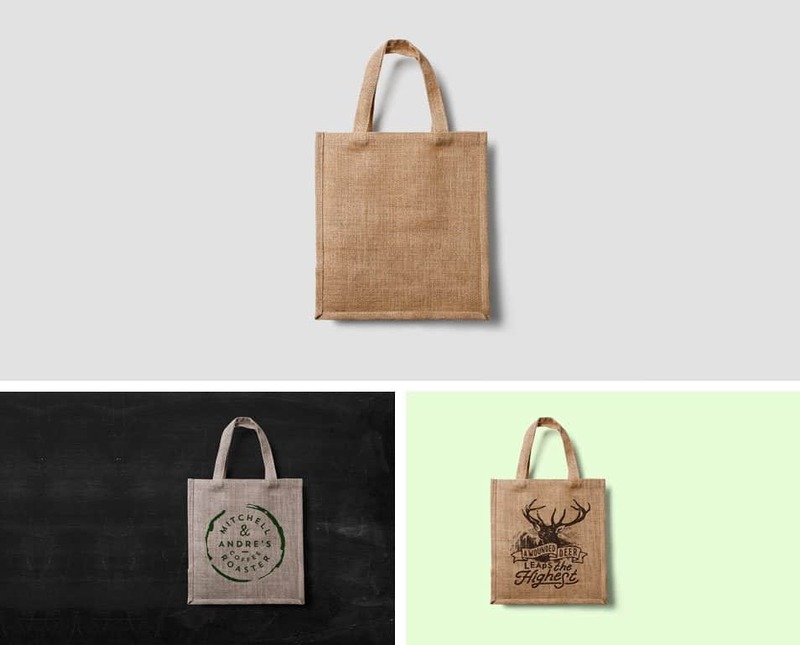 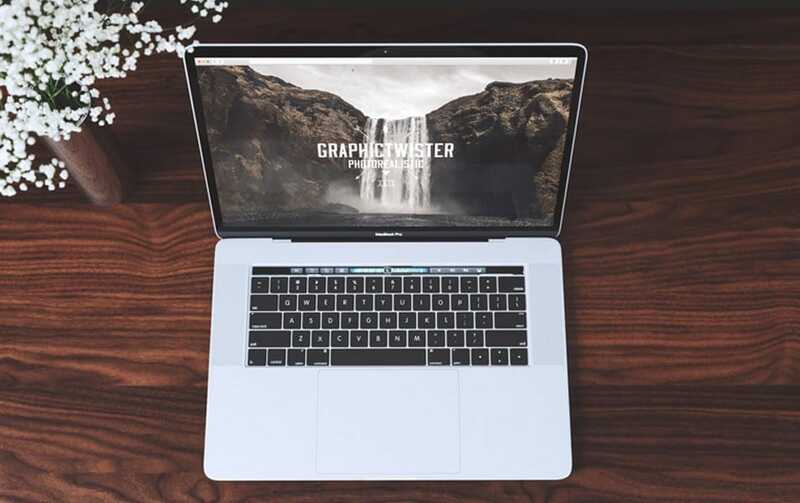 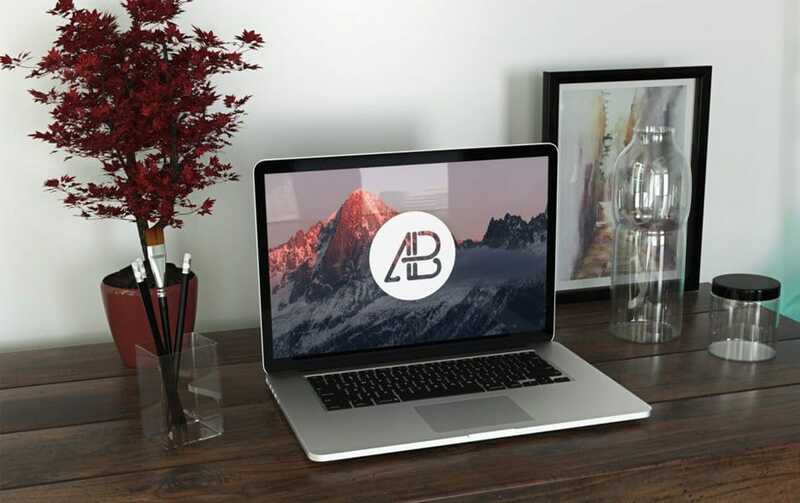 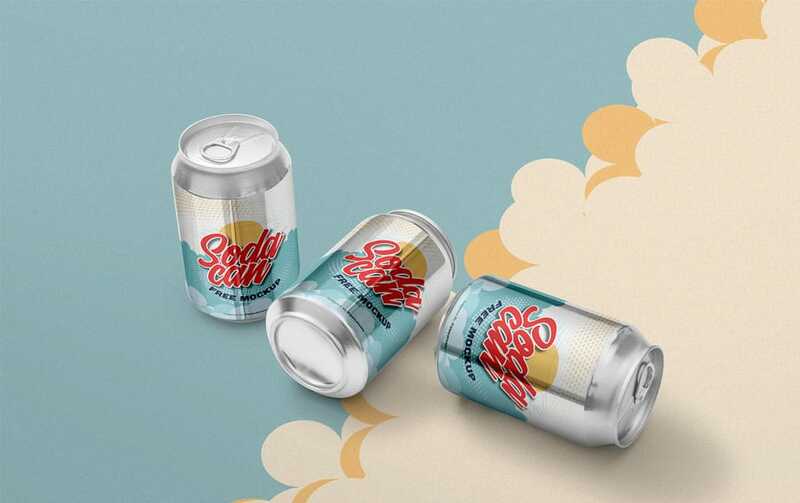 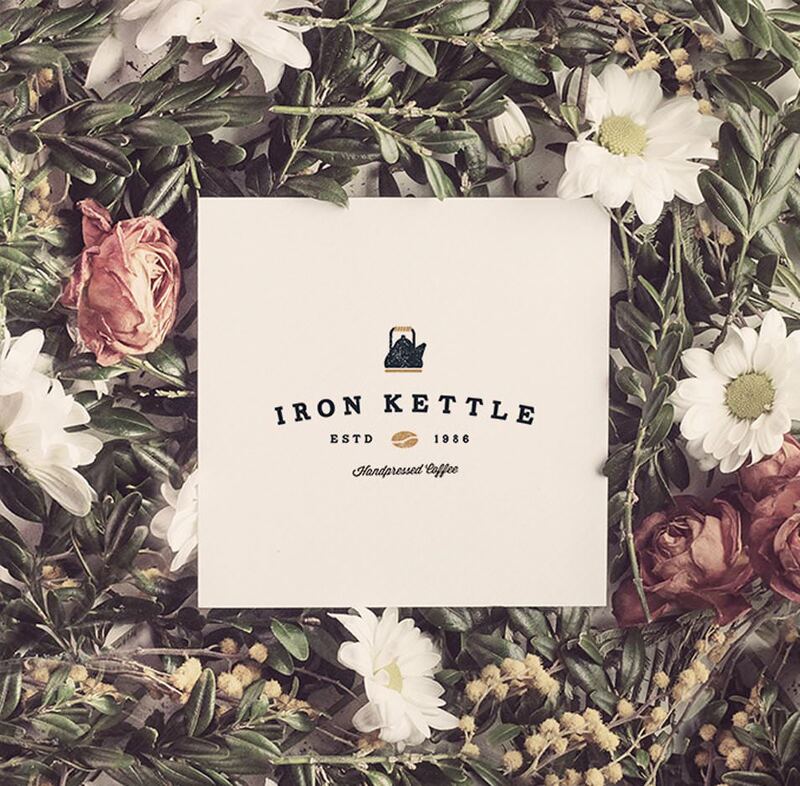 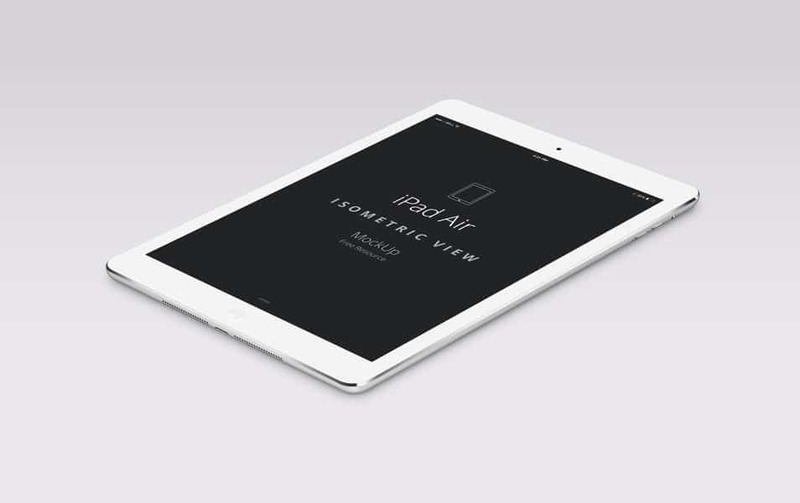 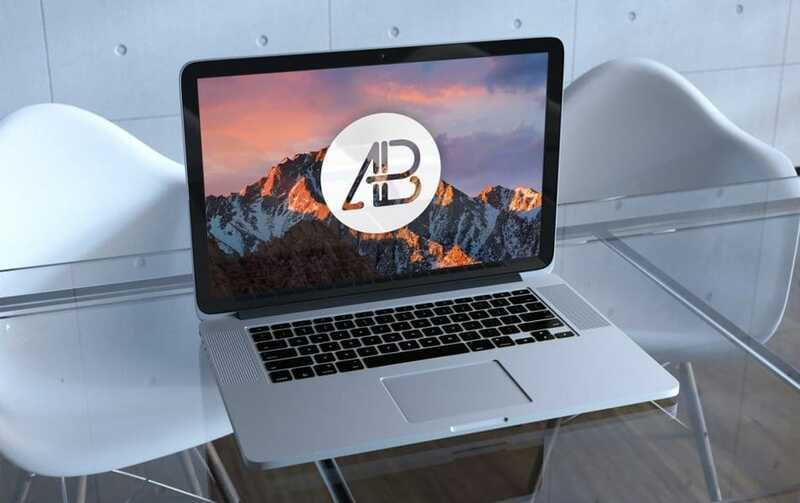 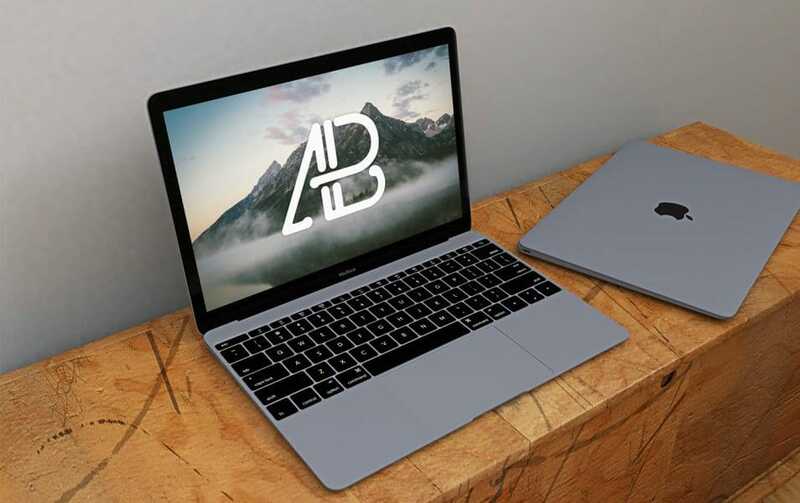 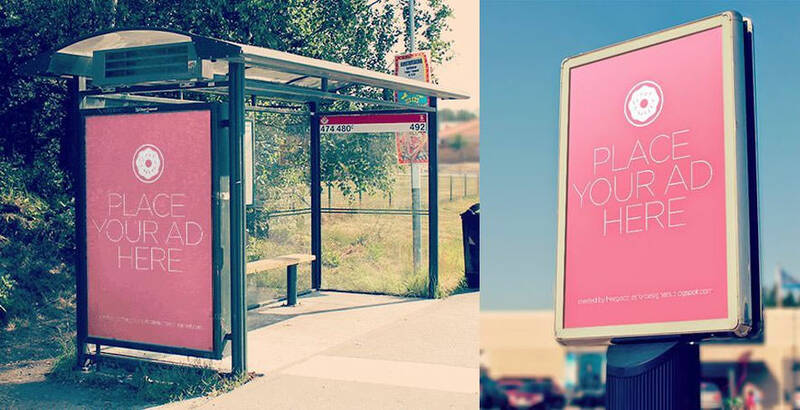 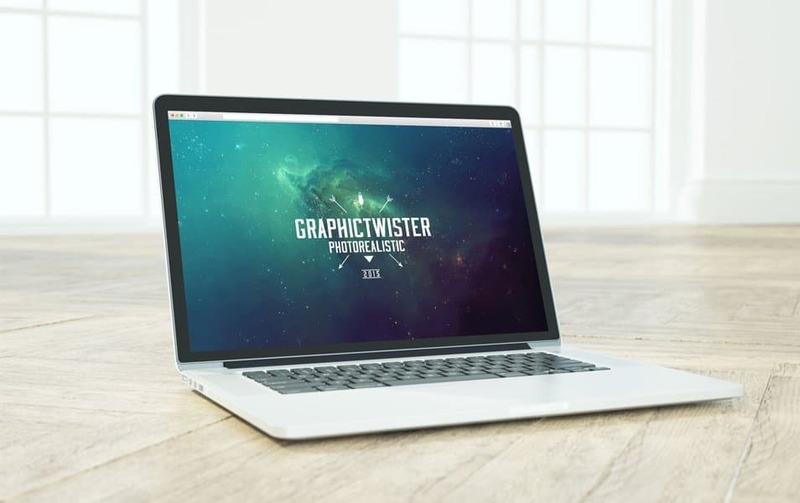 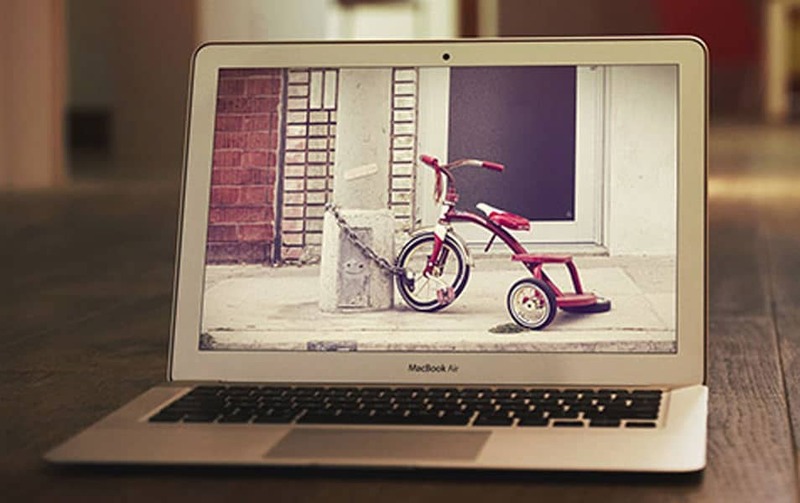 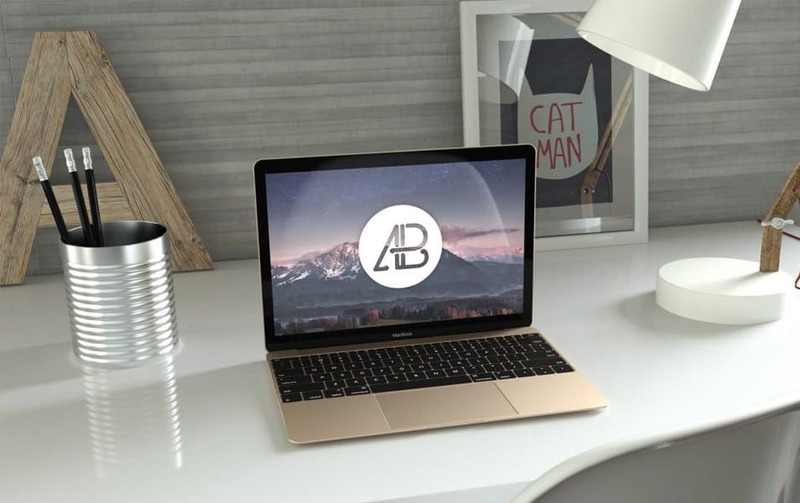 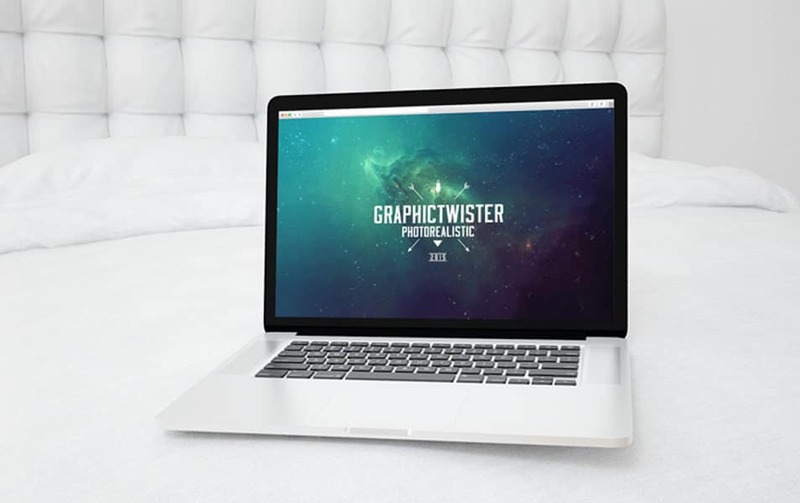 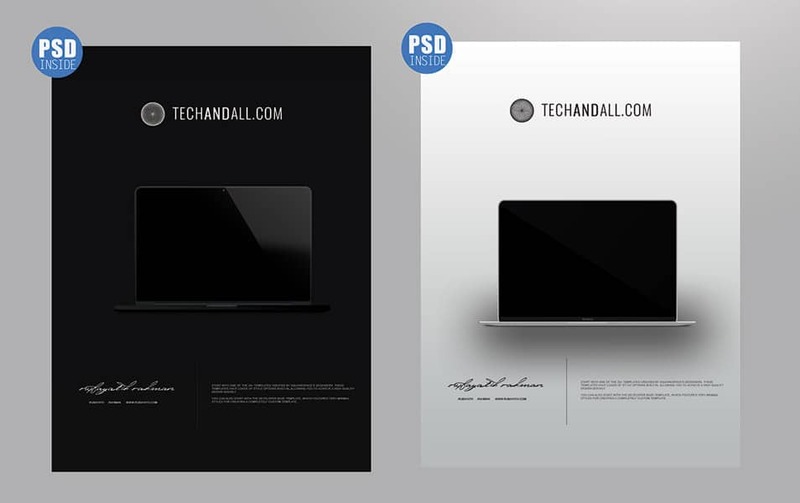 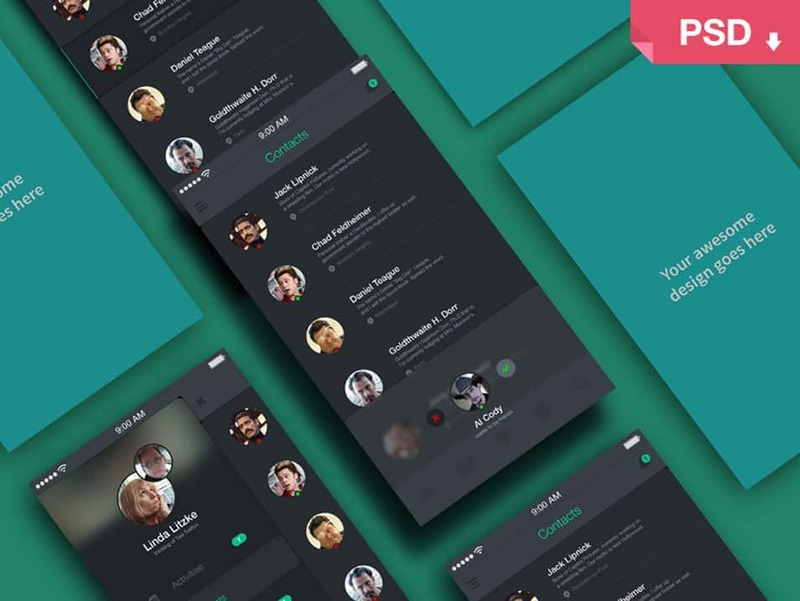 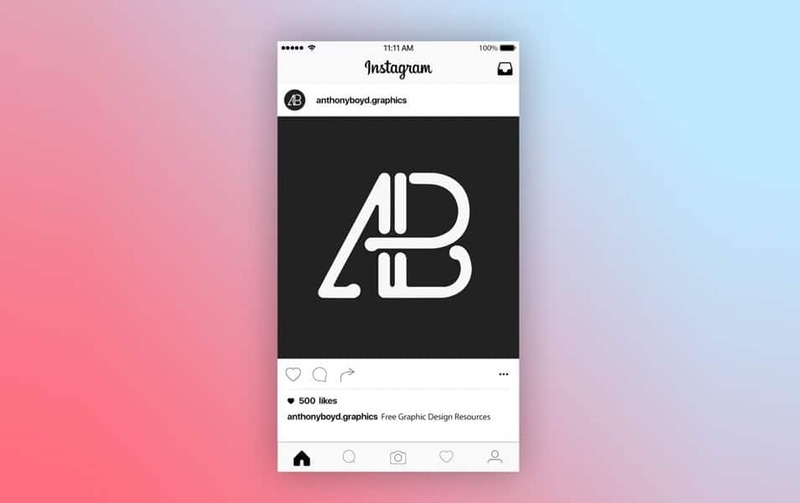 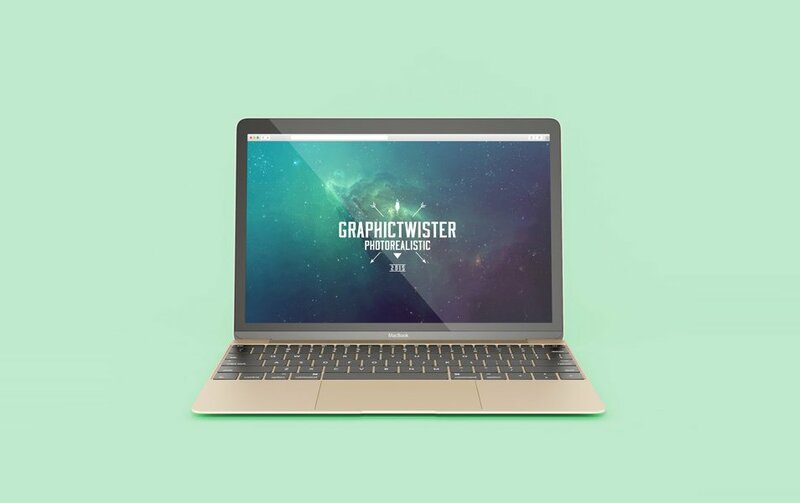 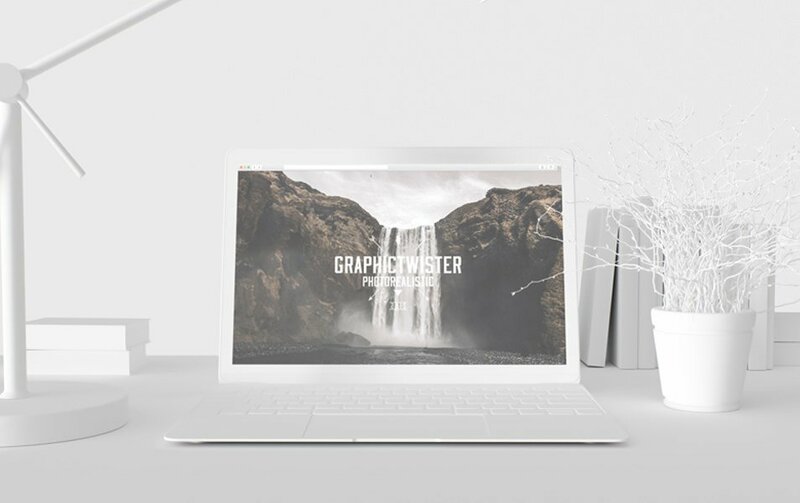 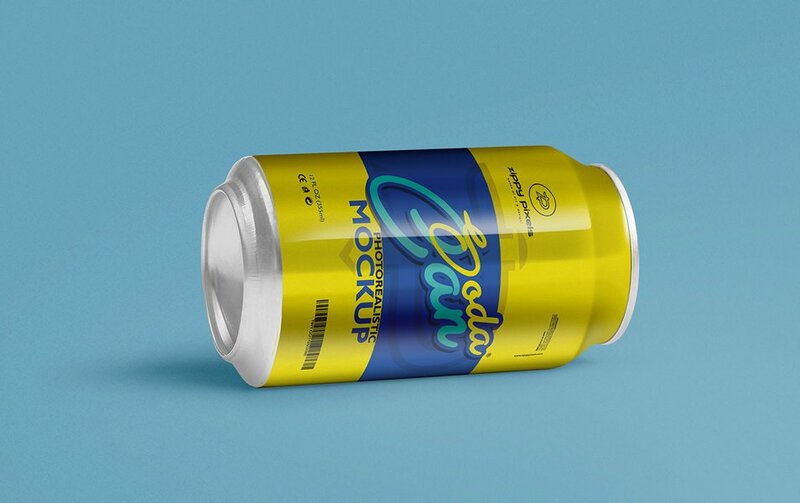 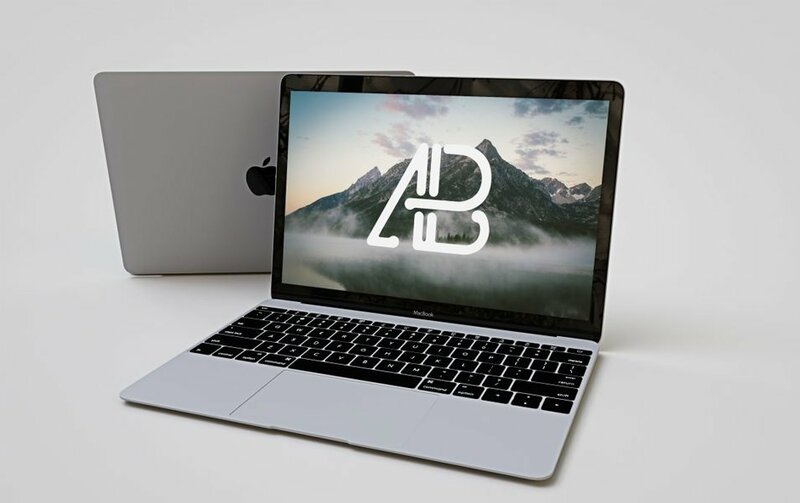 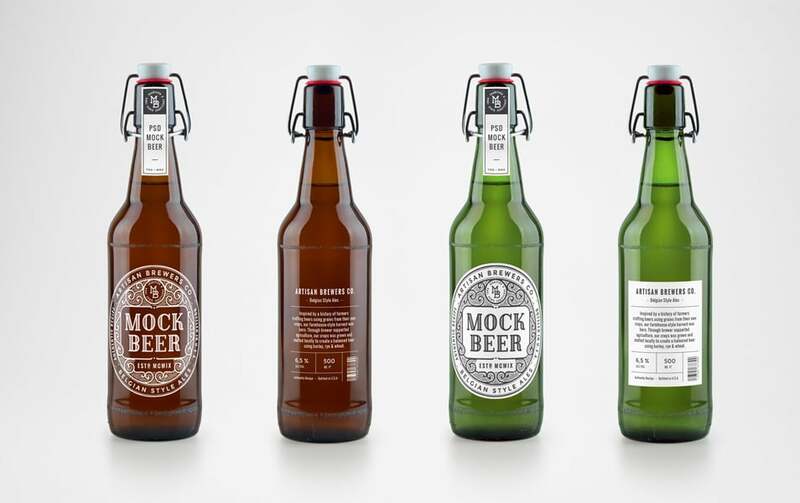 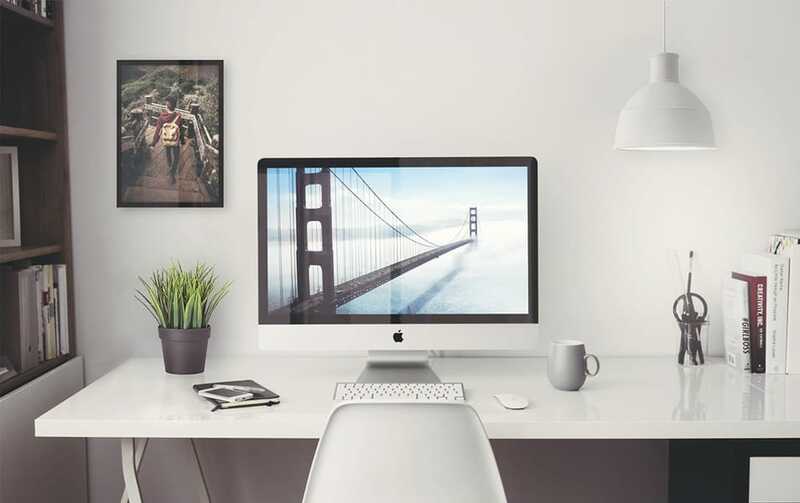 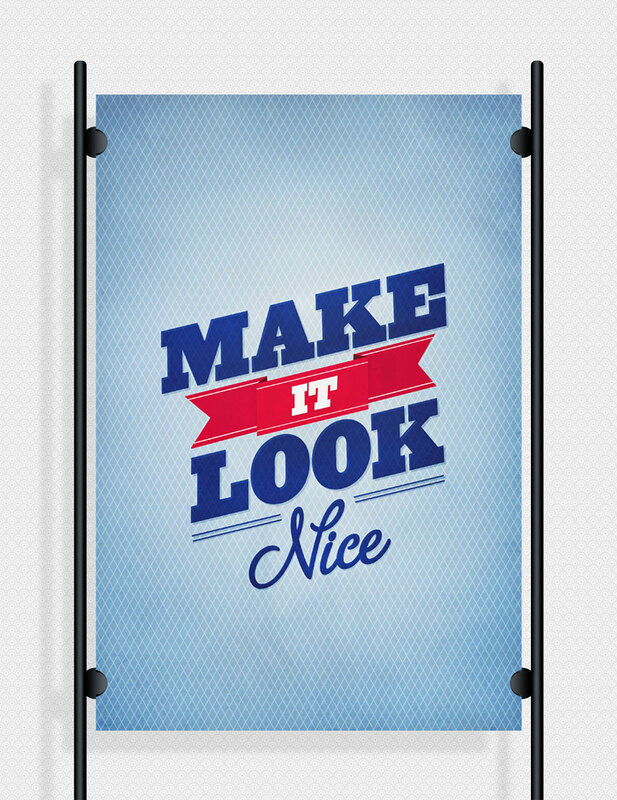 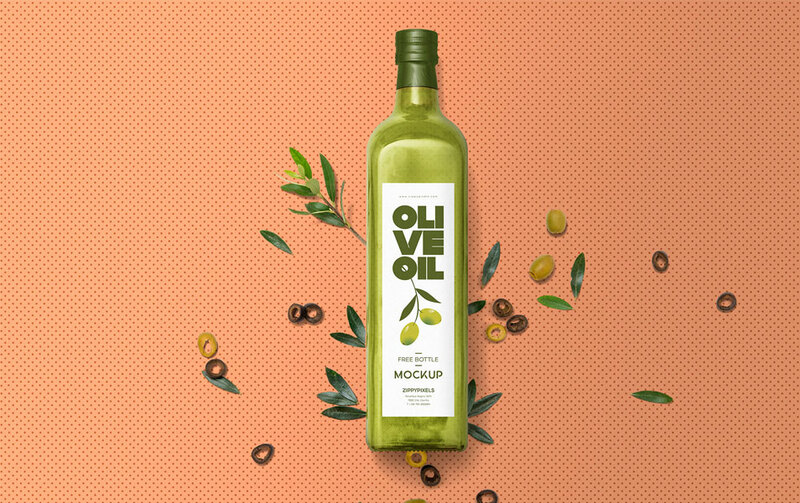 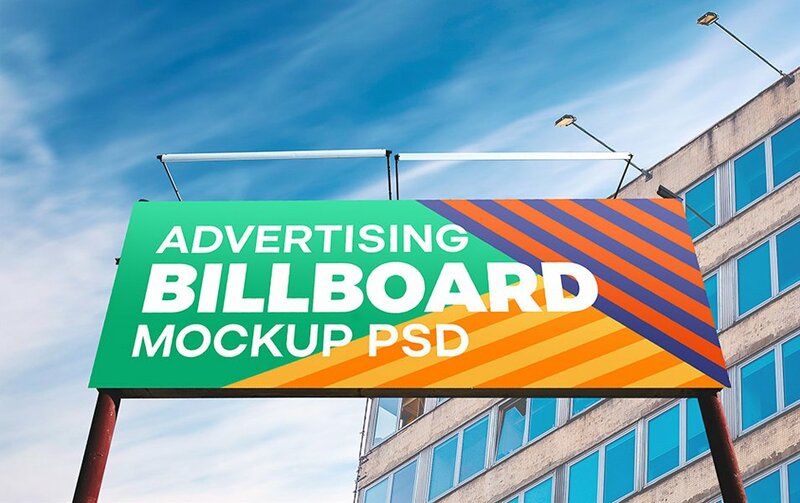 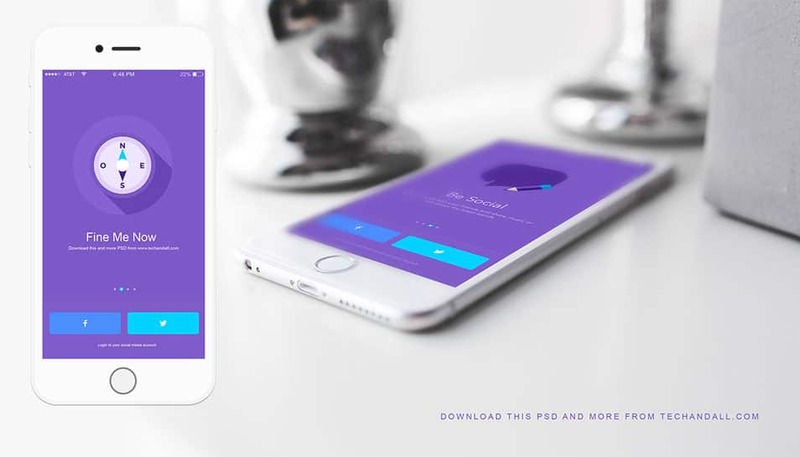 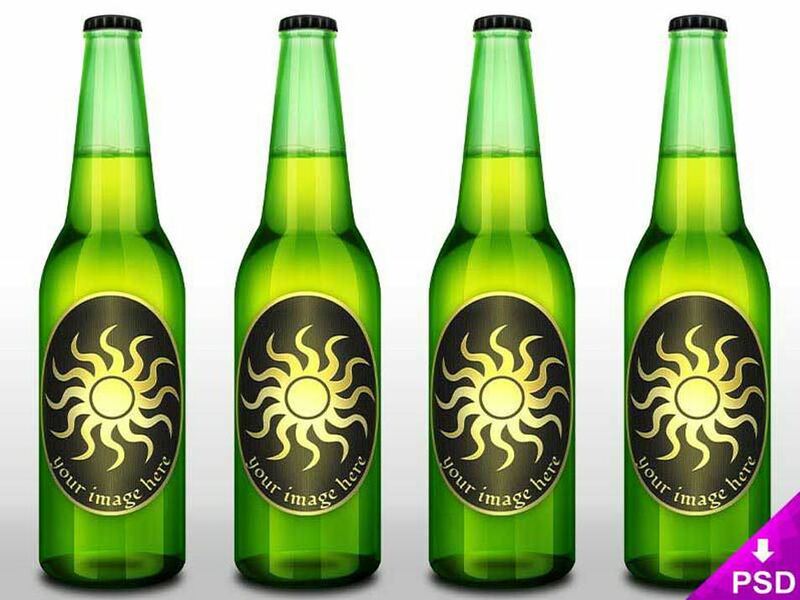 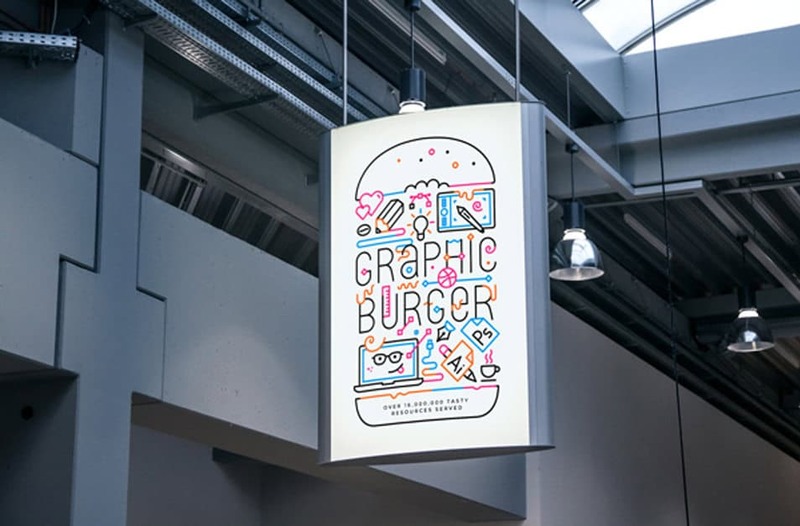 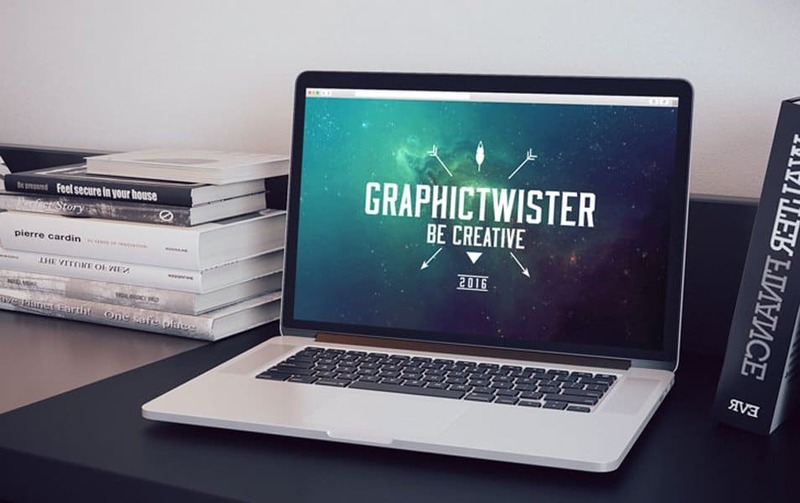 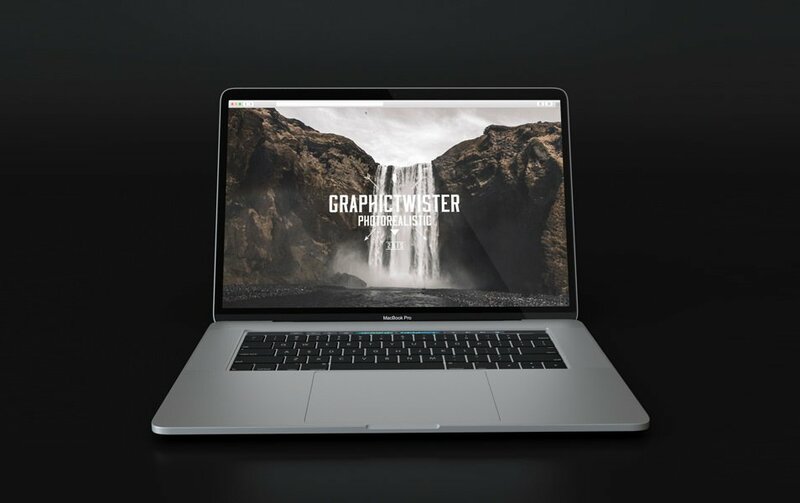 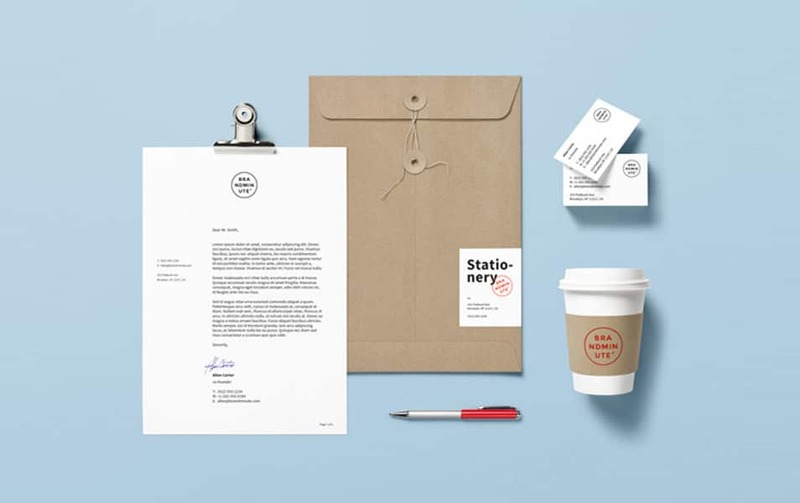 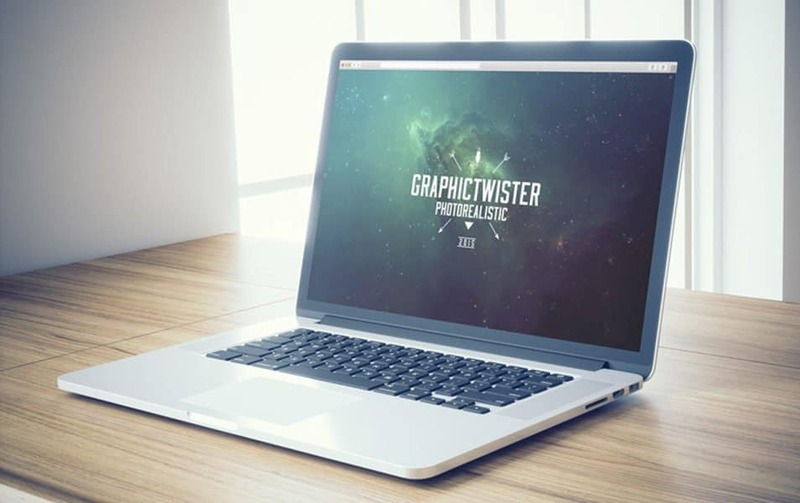 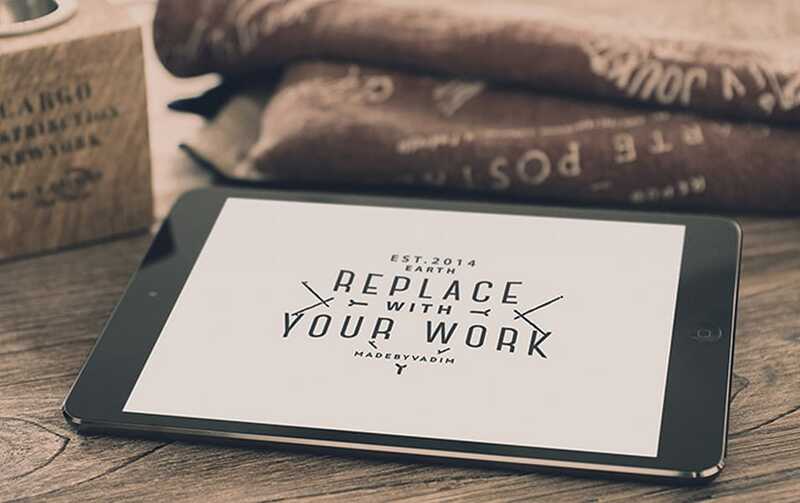 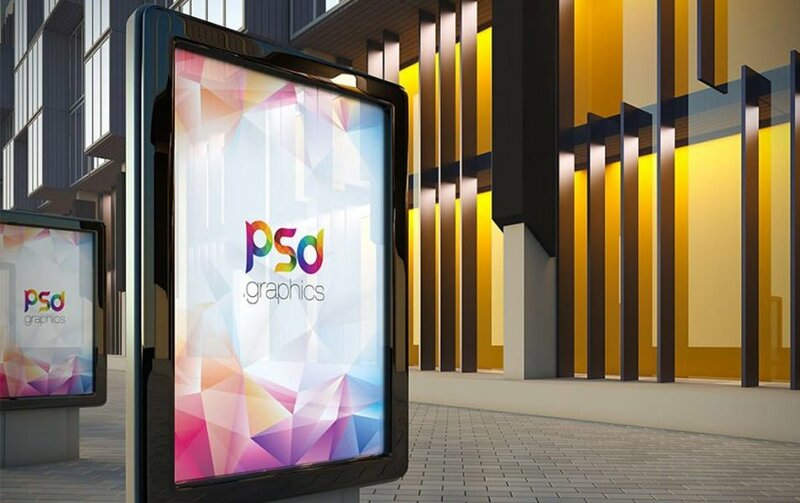 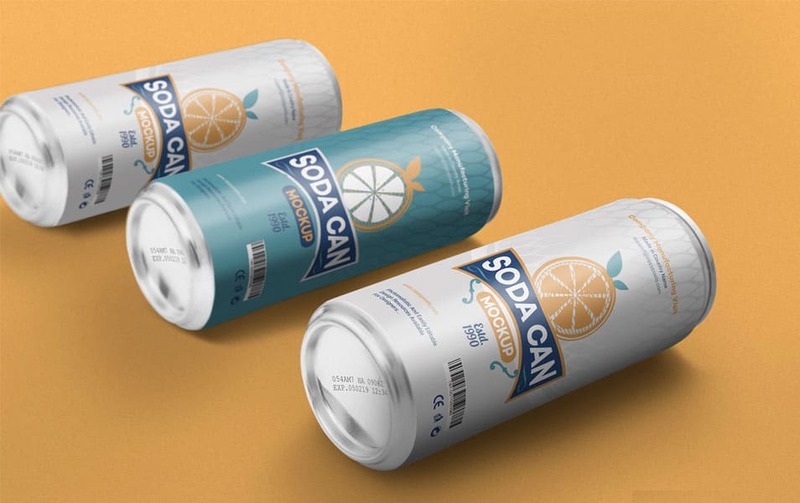 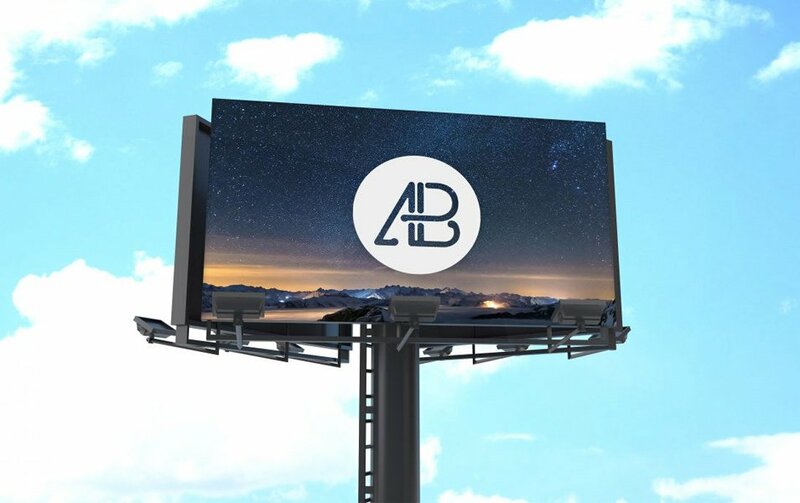 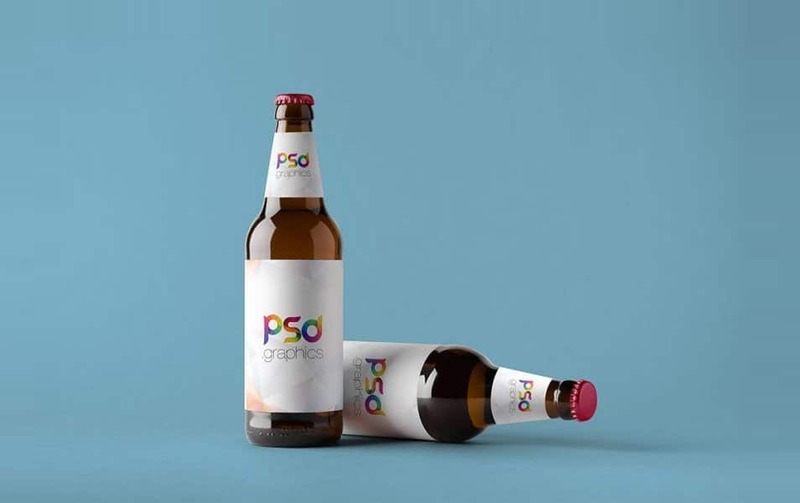 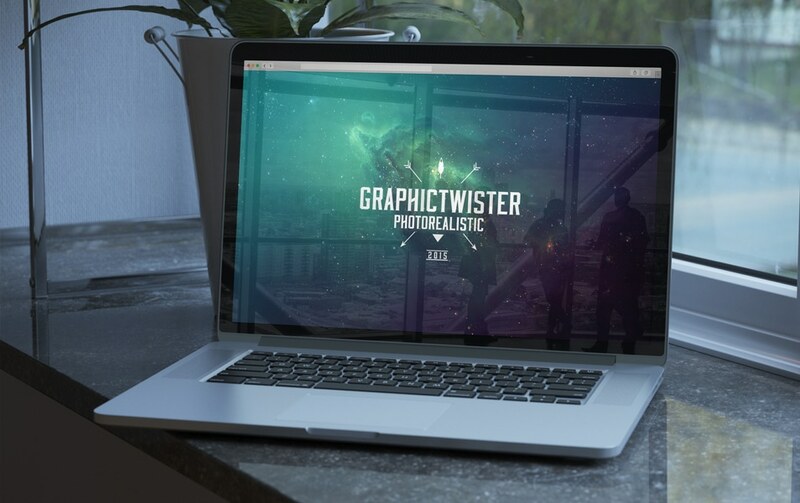 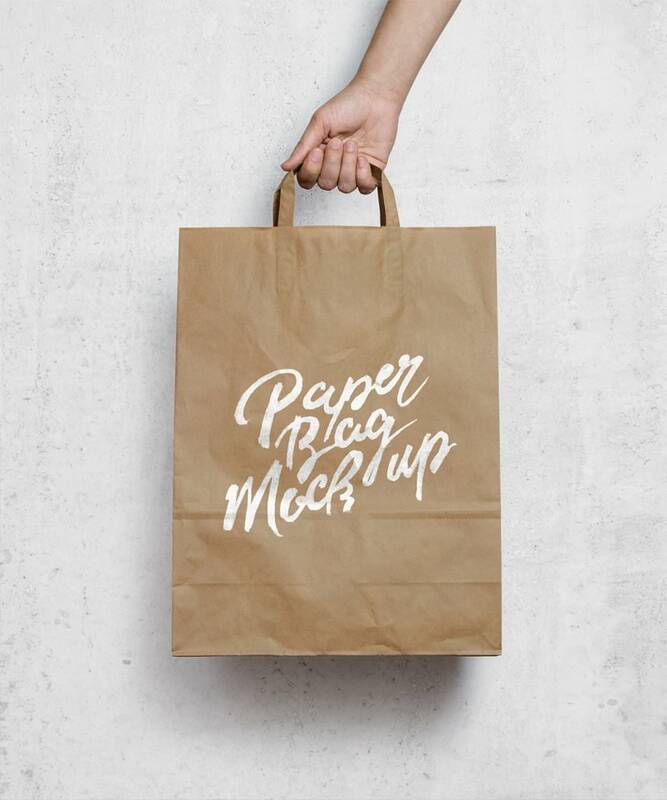 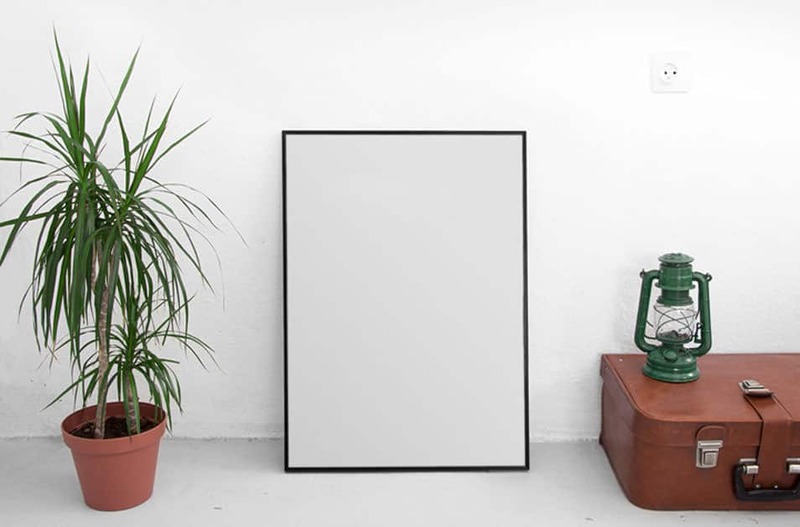 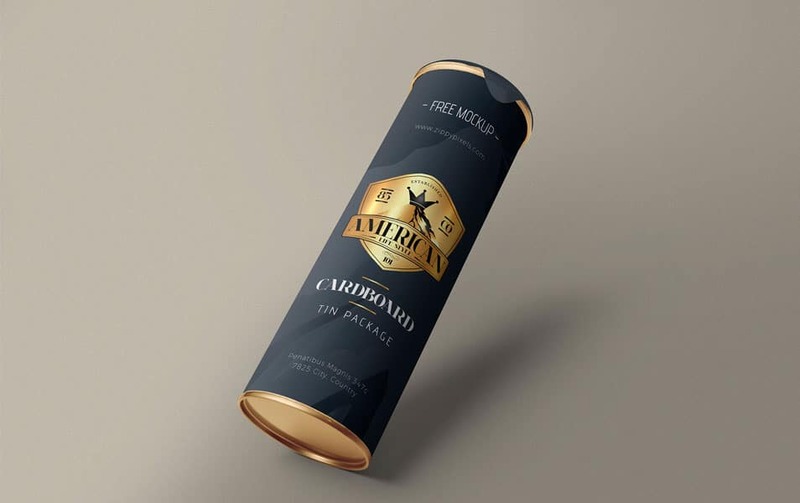 All these mockup PSD are free so you can use it for your projects. 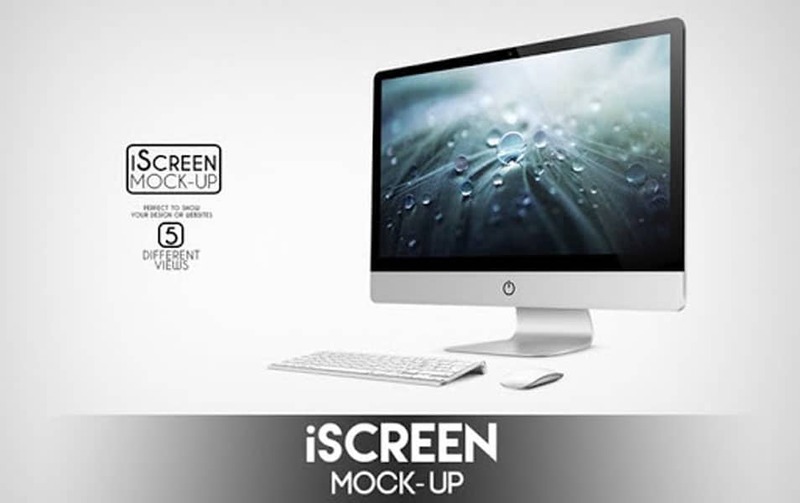 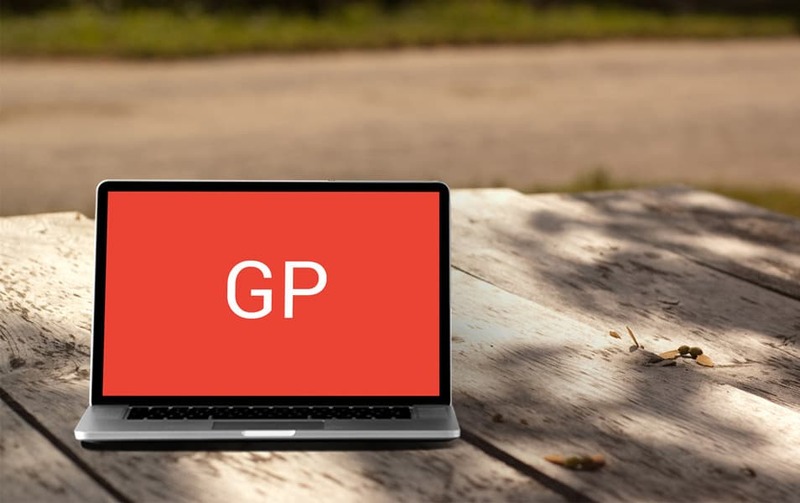 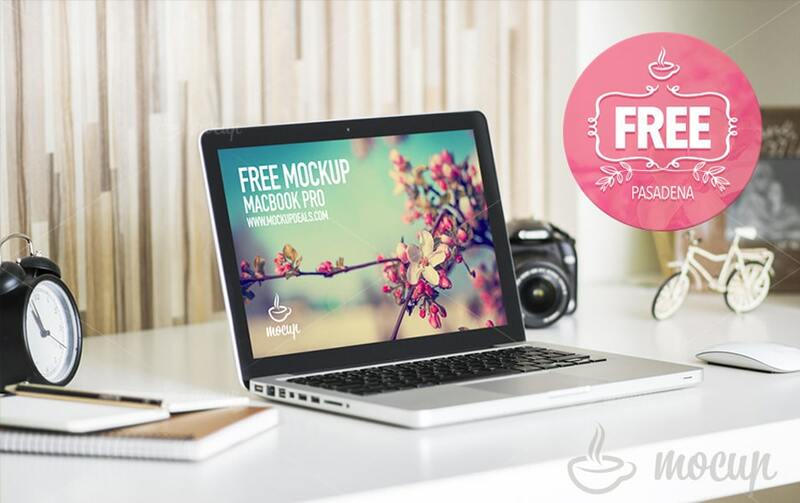 We try to cover almost all categories, all these Free mockups includes PSD files. 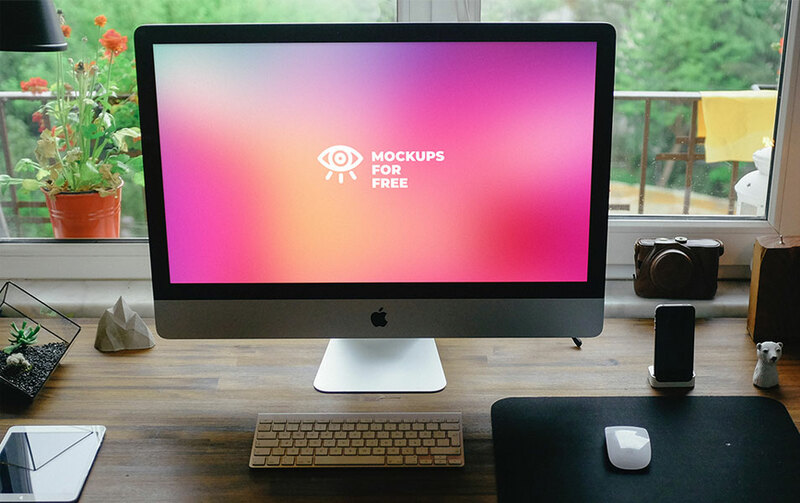 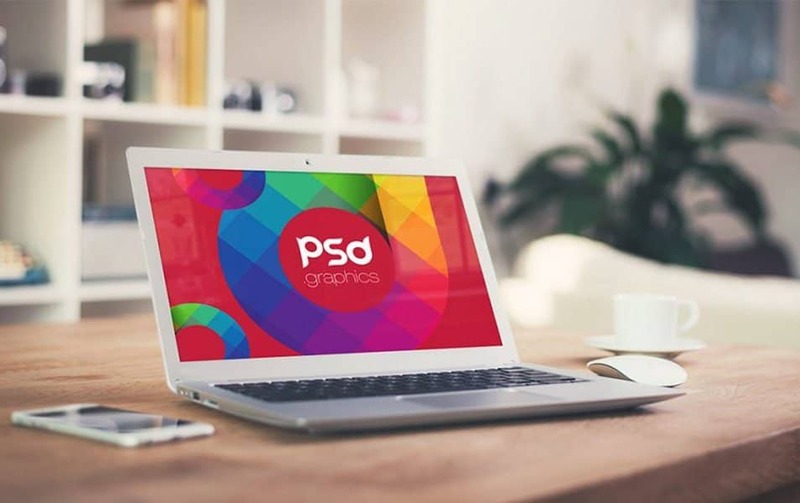 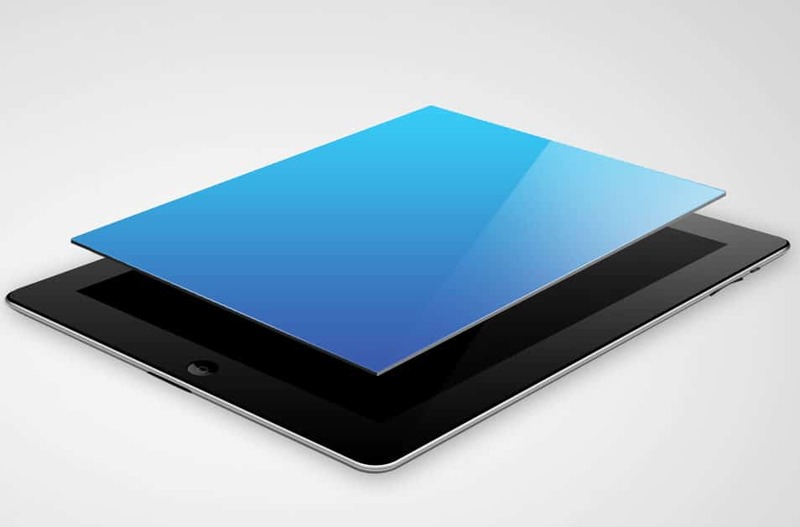 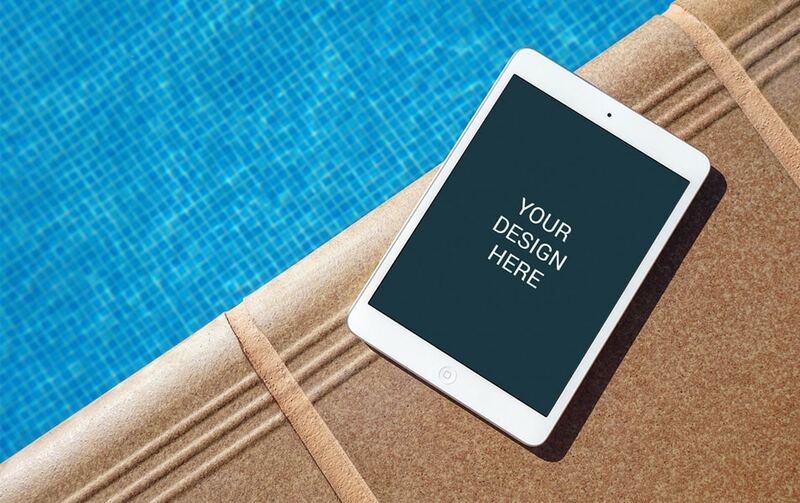 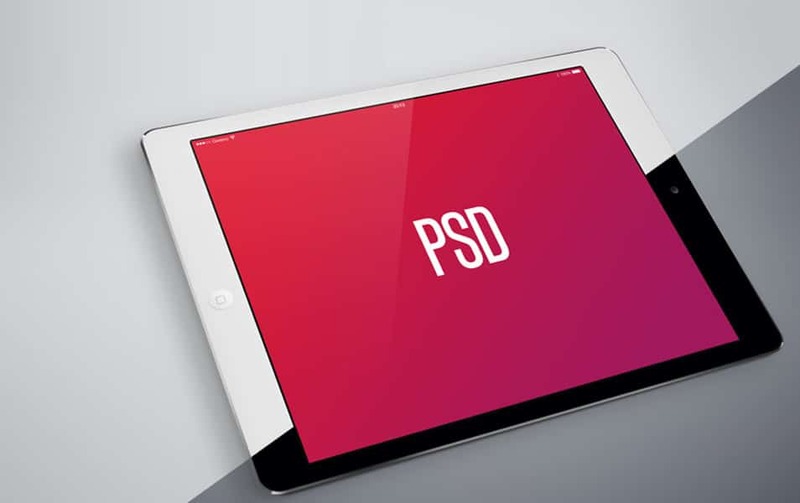 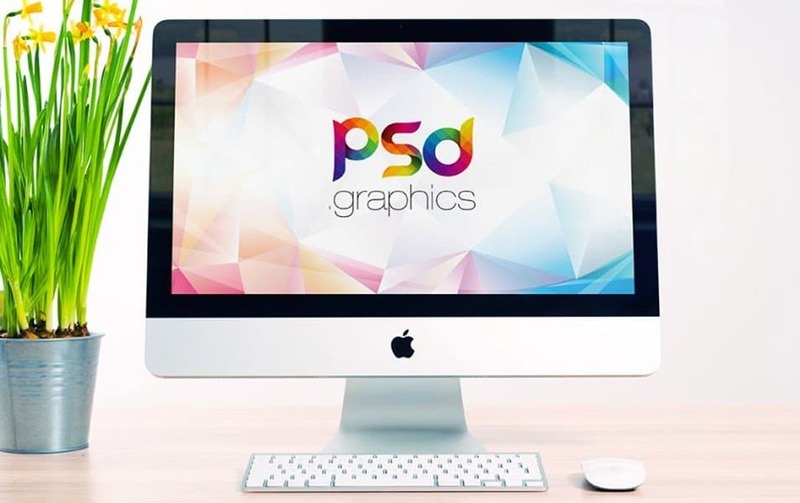 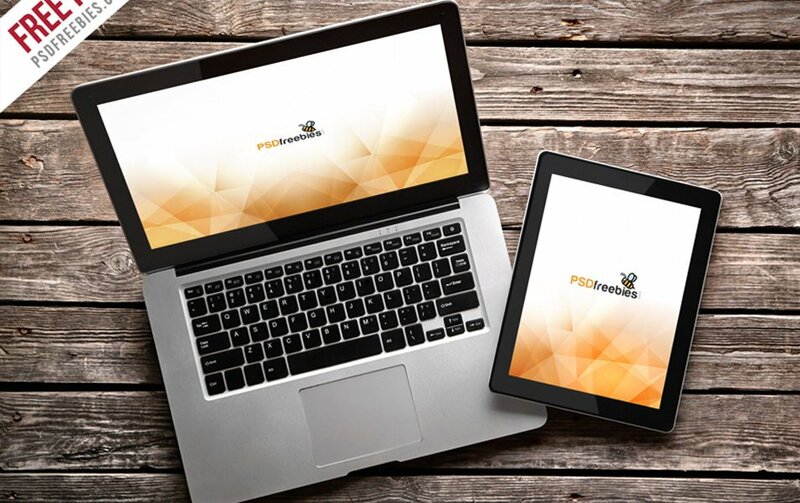 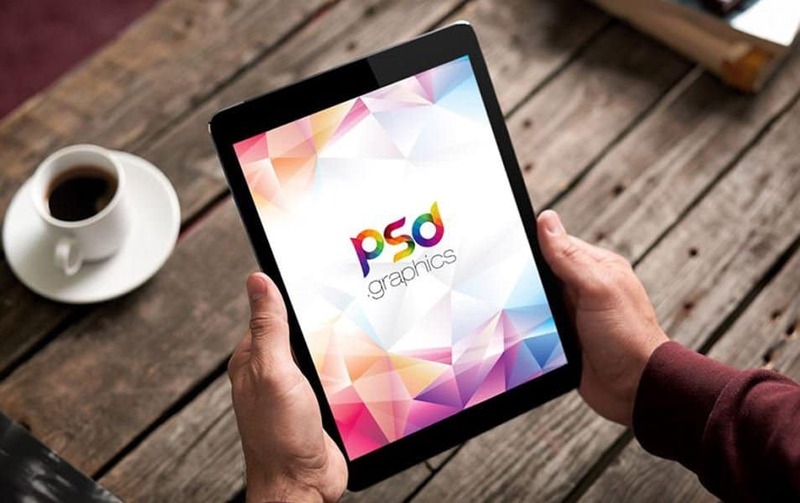 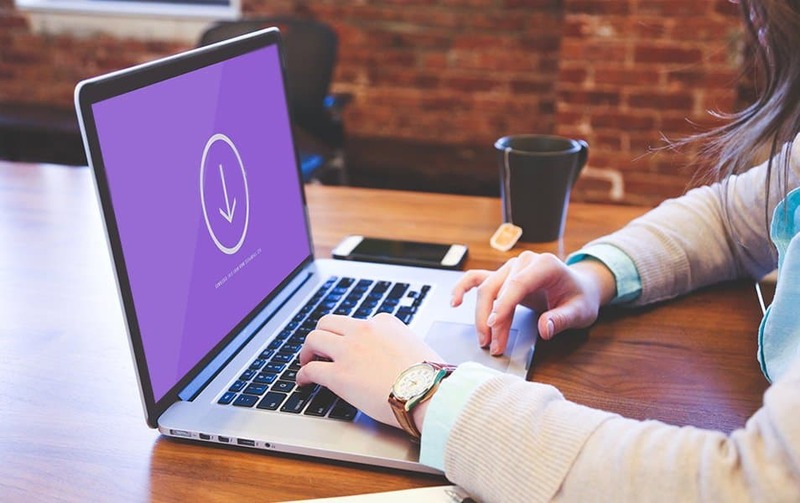 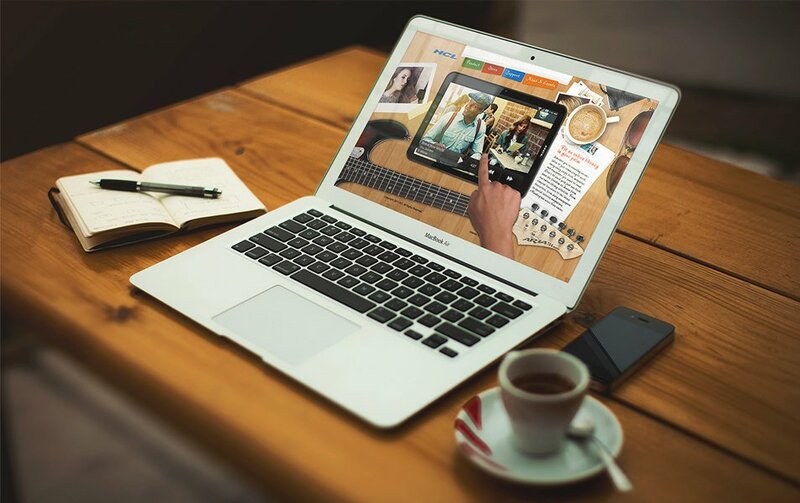 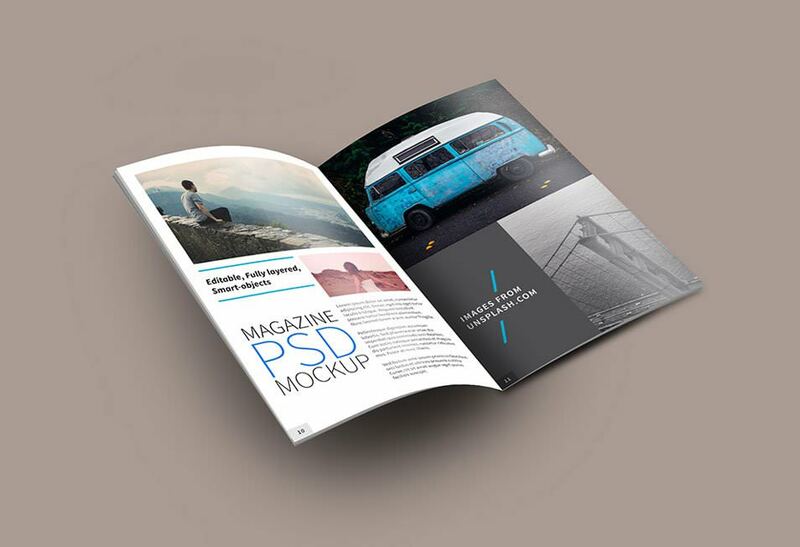 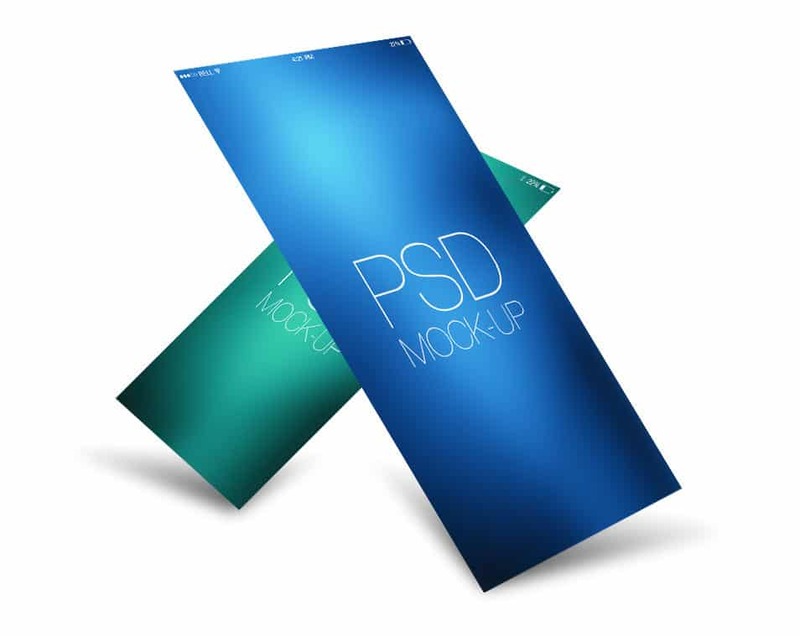 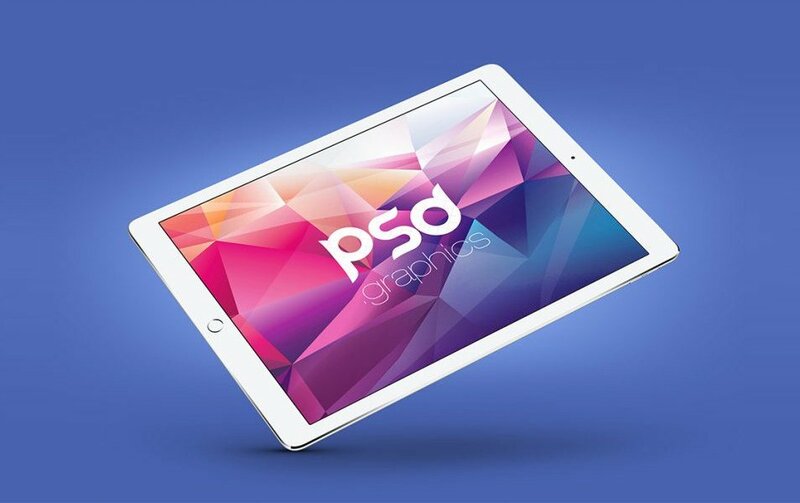 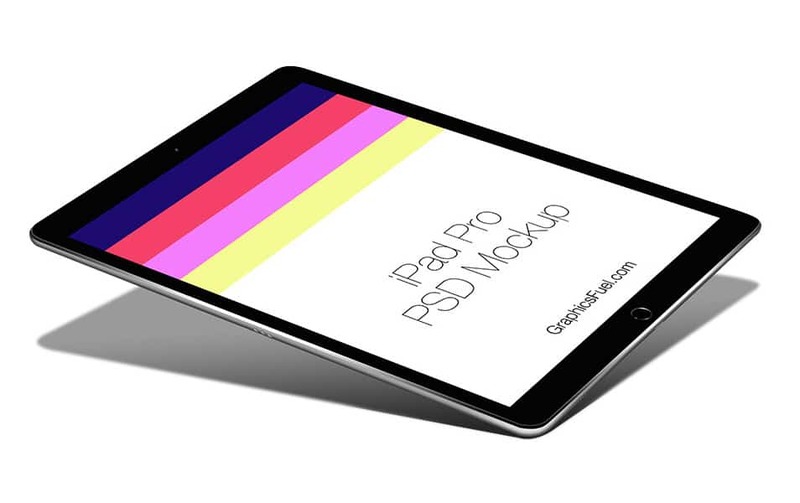 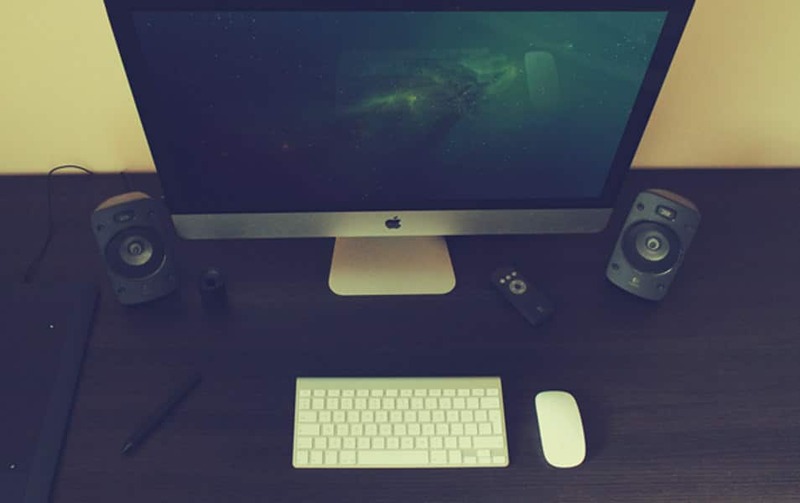 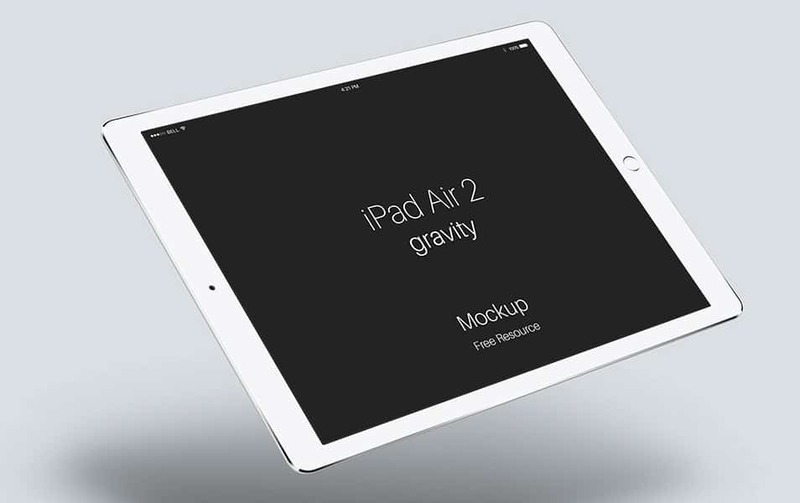 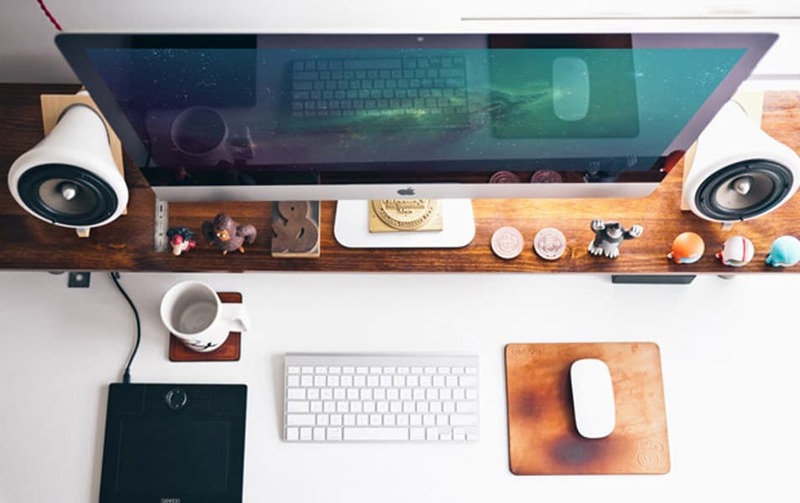 We can say this round up of 2000+ free mockup templates PSD designs will be very handy. 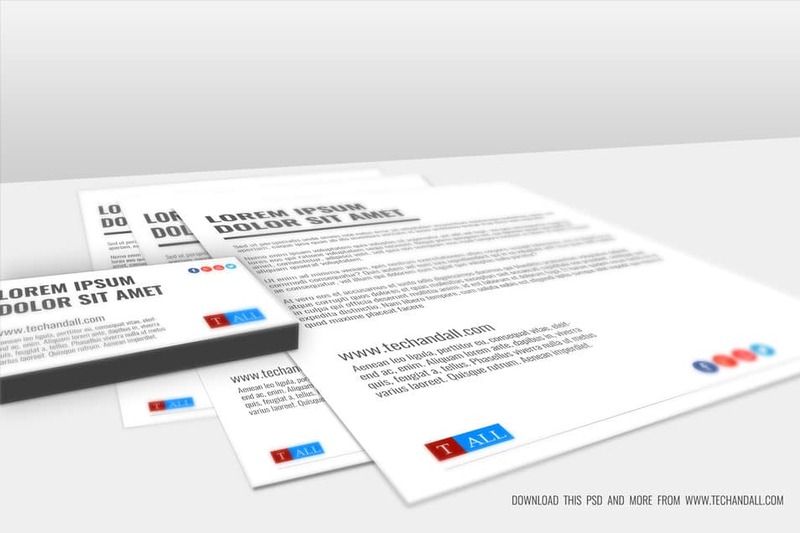 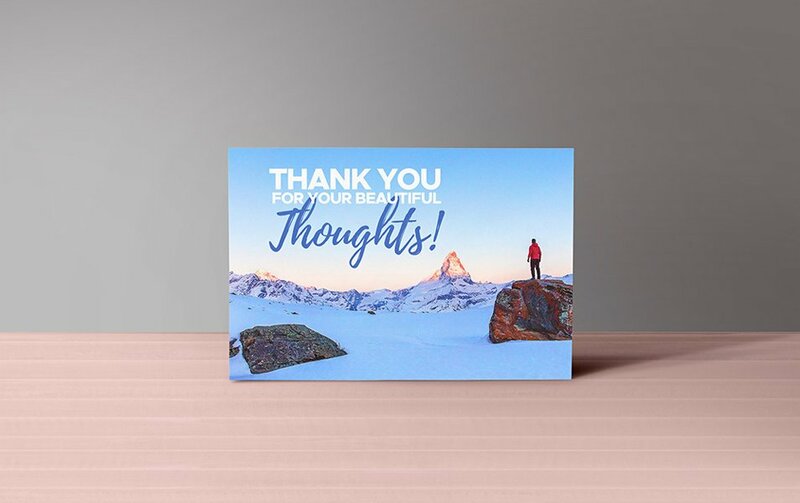 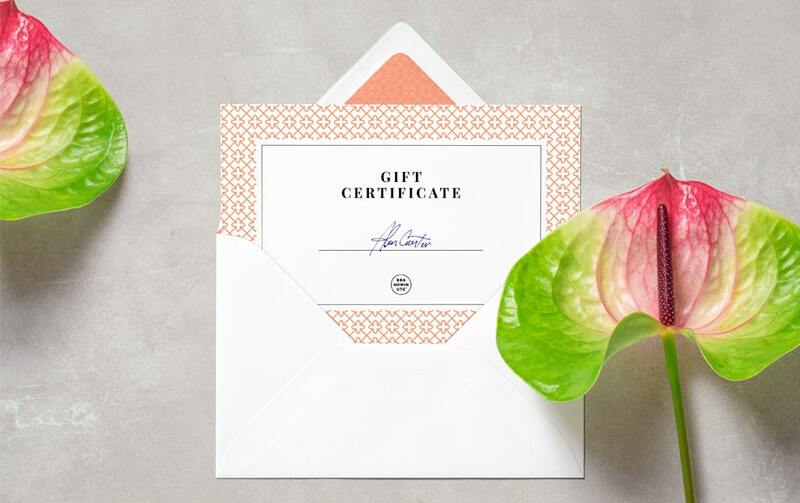 Please let us know your feedback and comments. 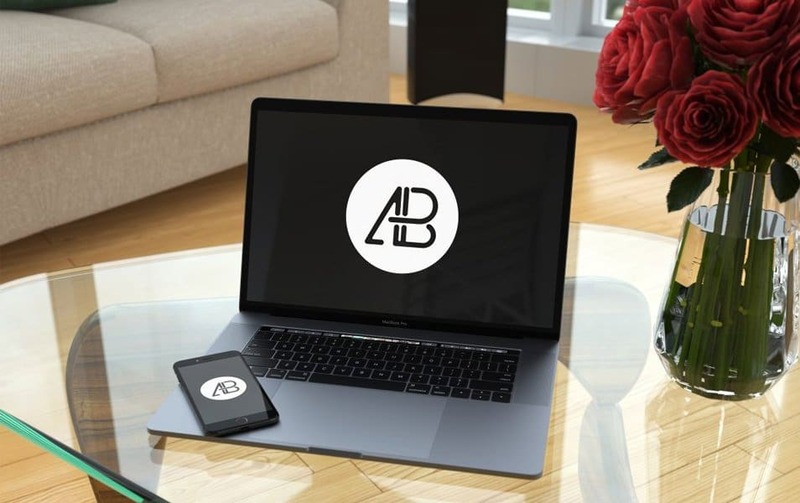 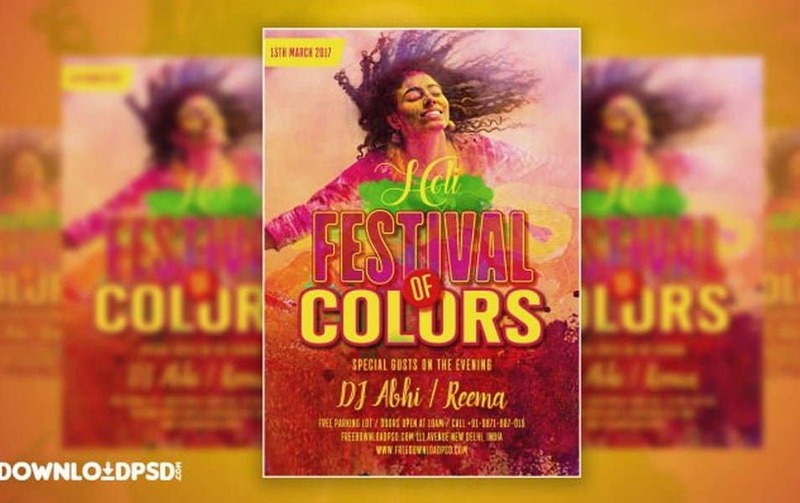 And of course we will update this post time to time please follow us on Twitter/ Facebook/Google plus to get updates.